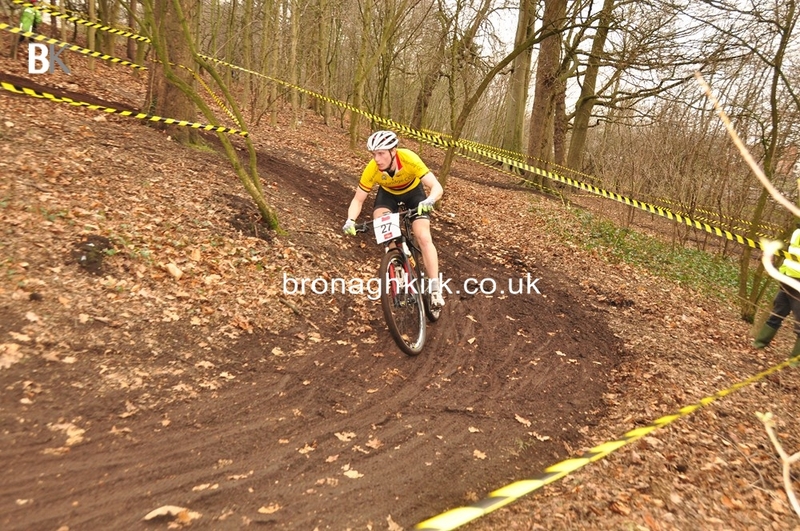 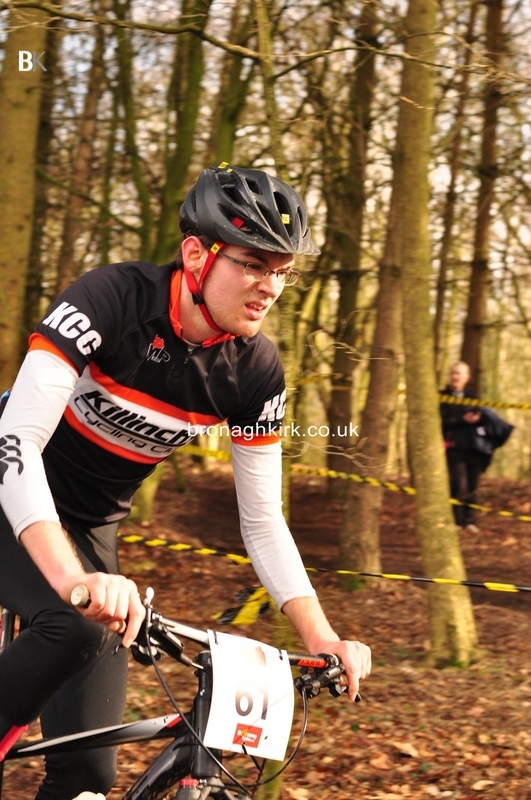 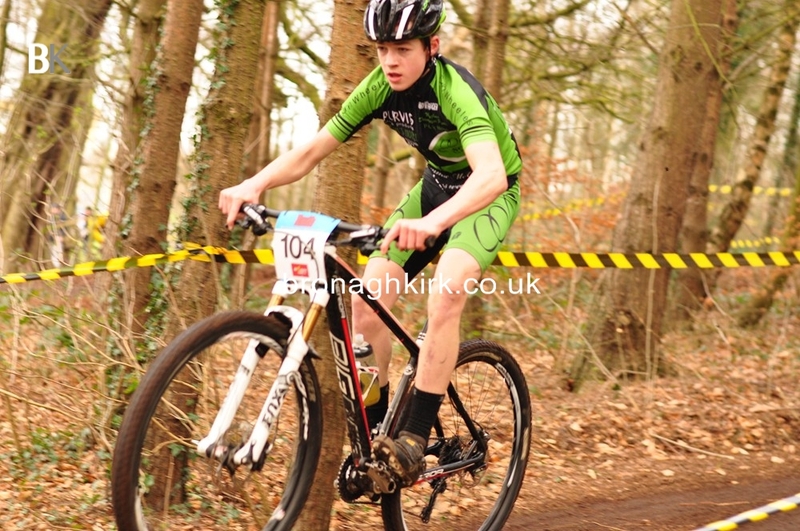 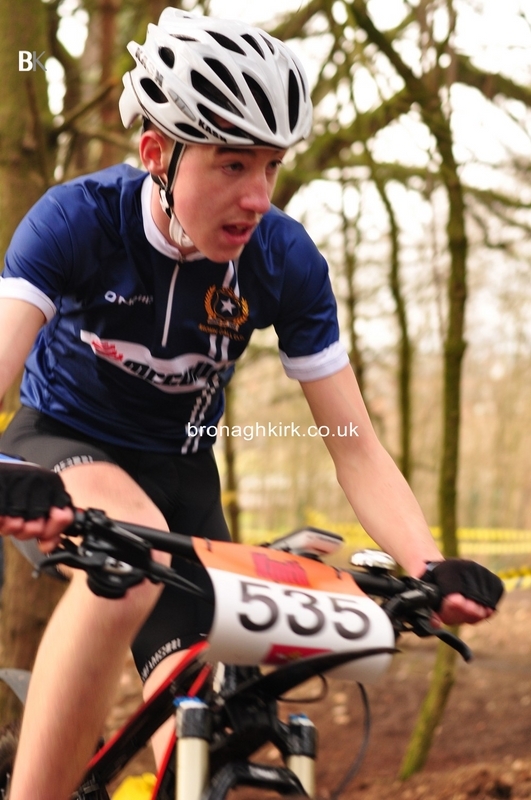 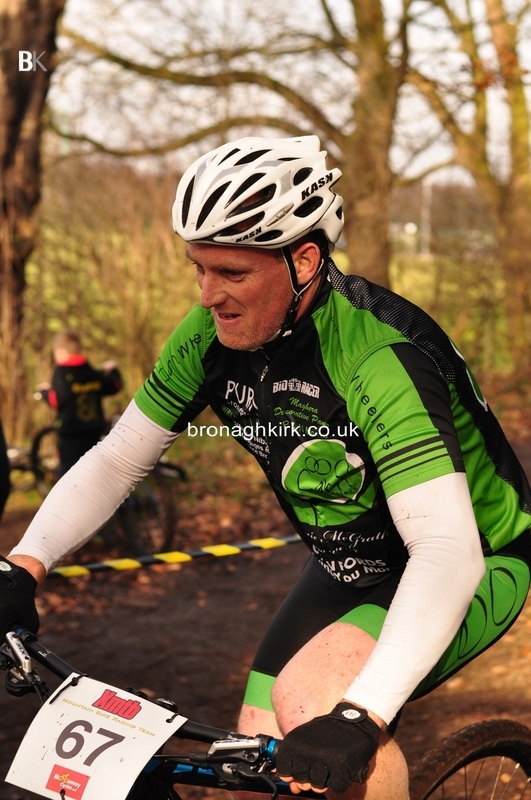 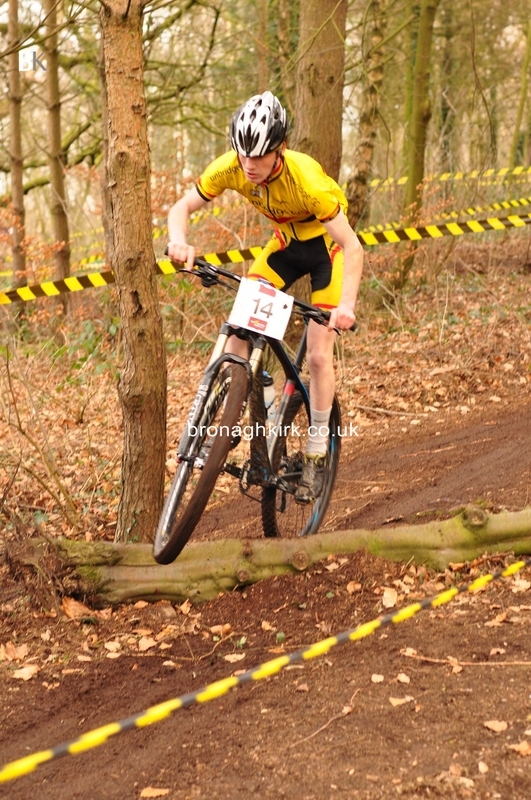 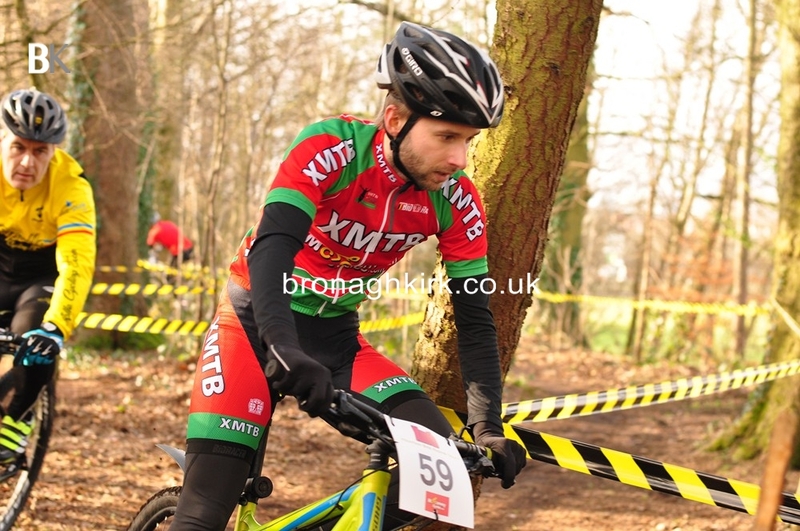 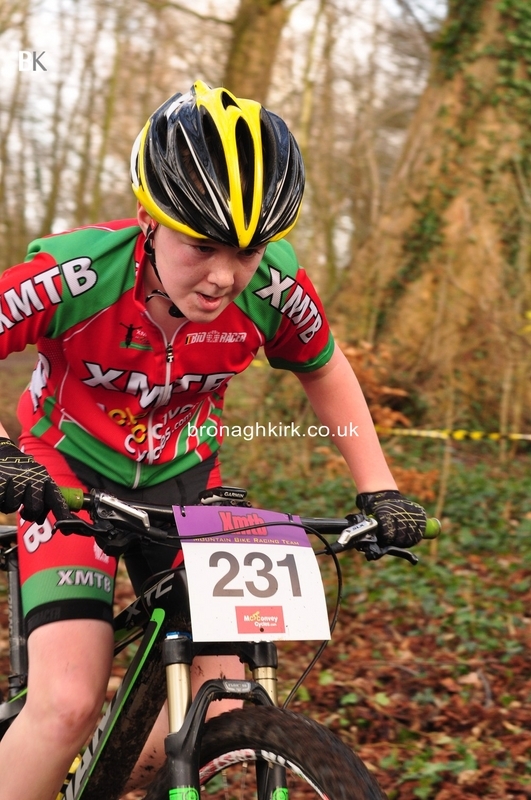 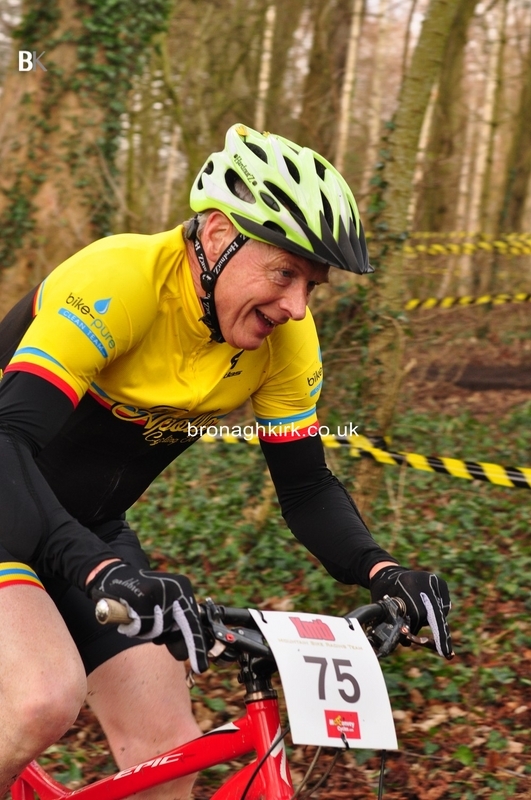 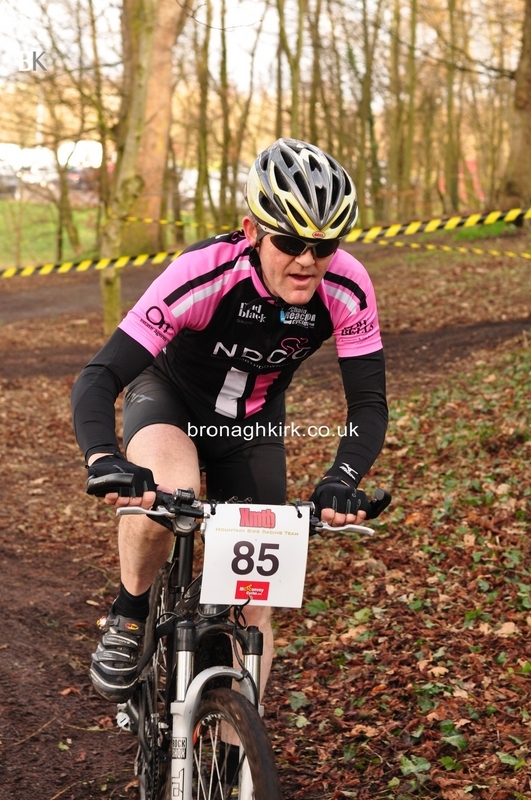 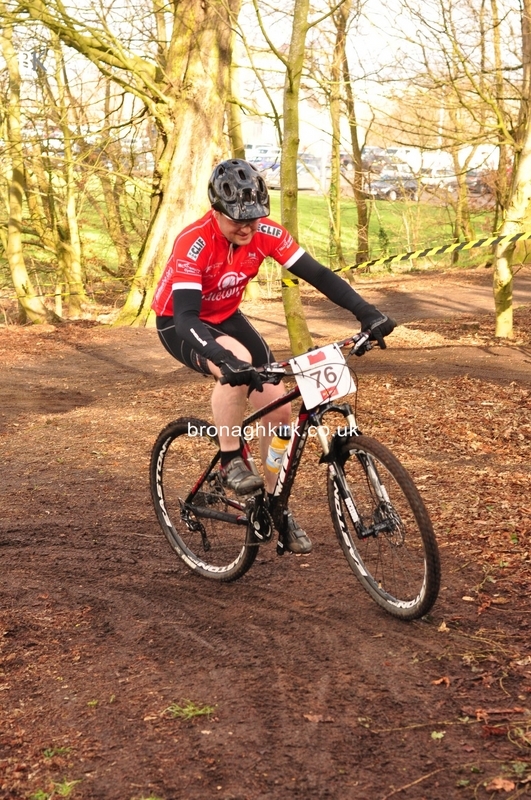 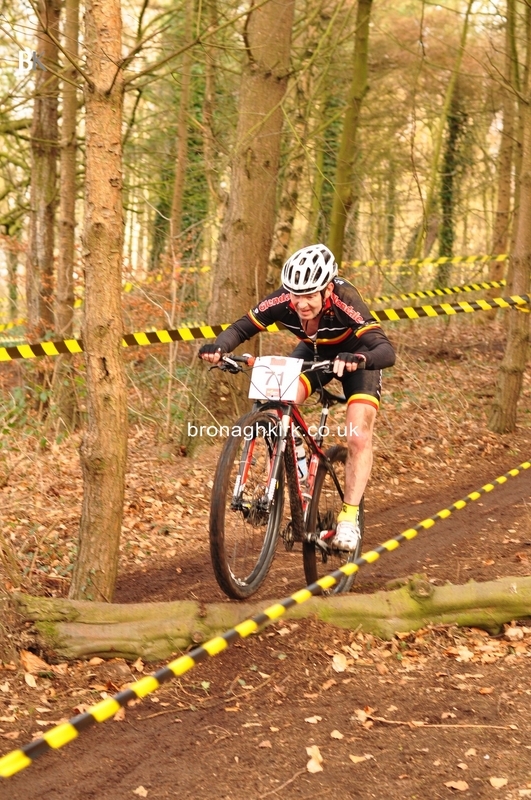 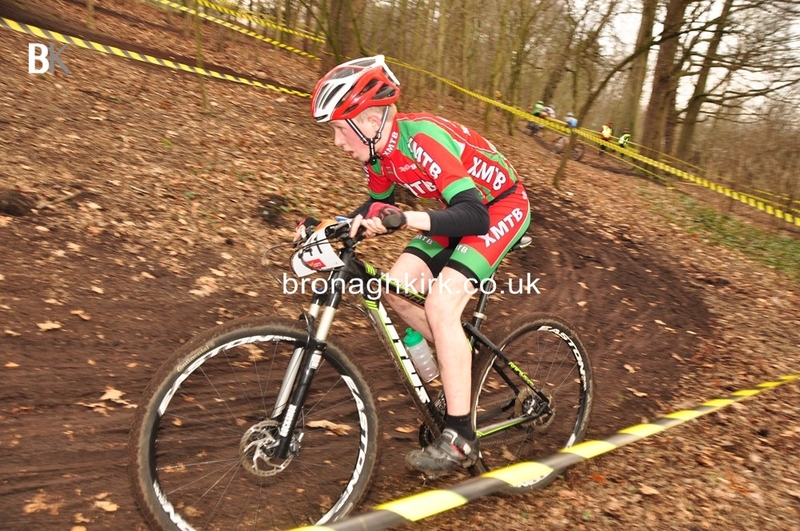 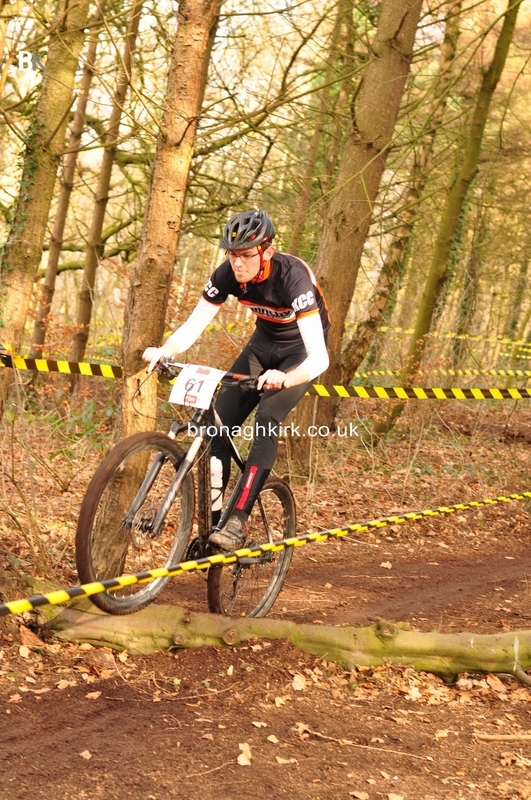 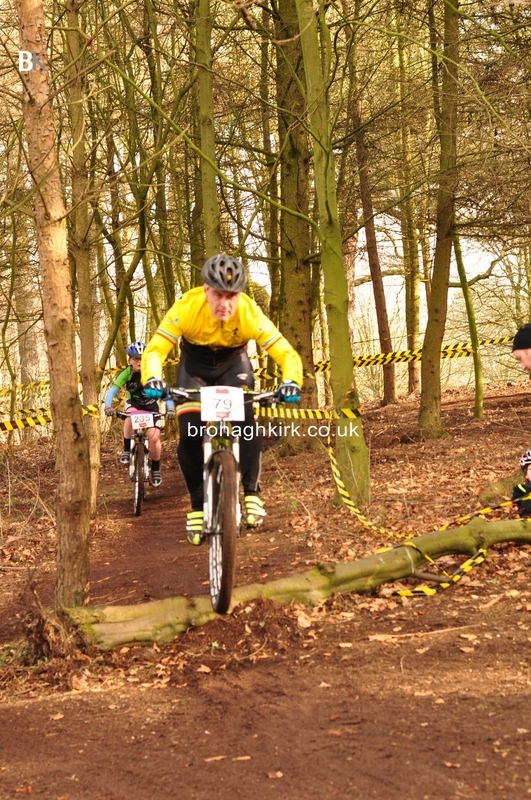 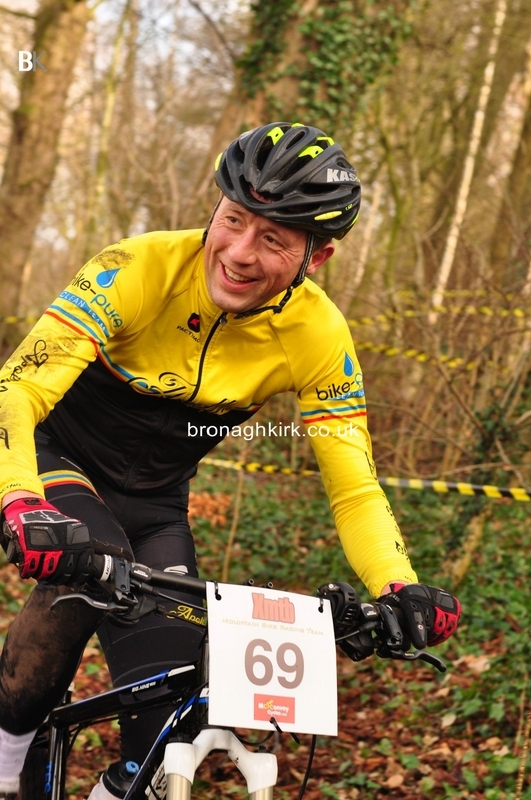 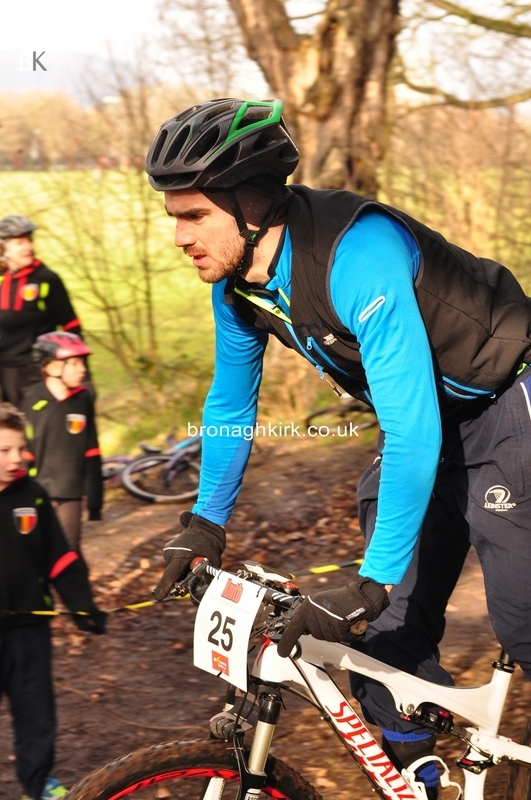 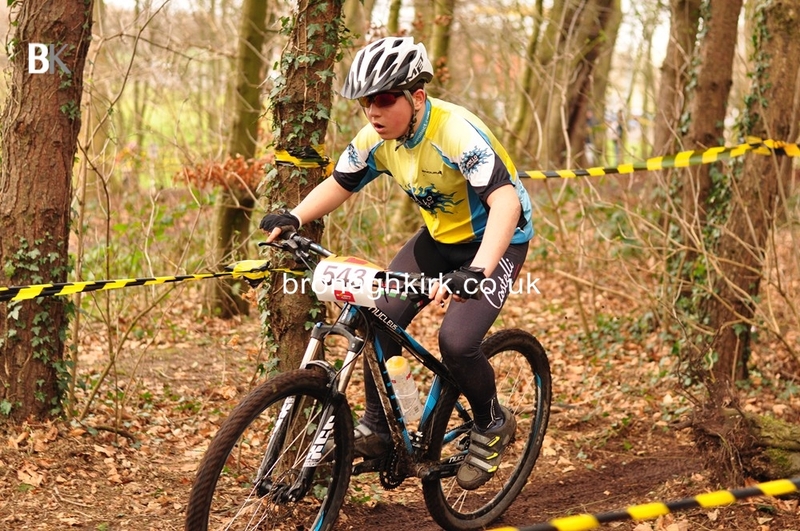 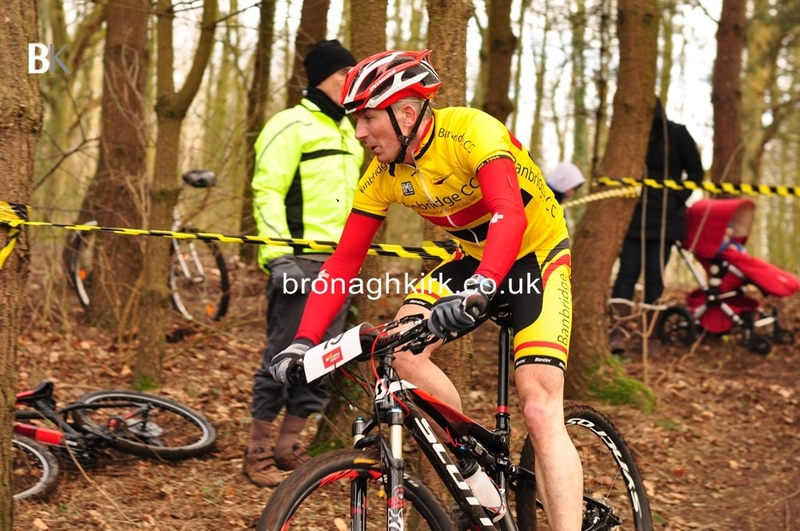 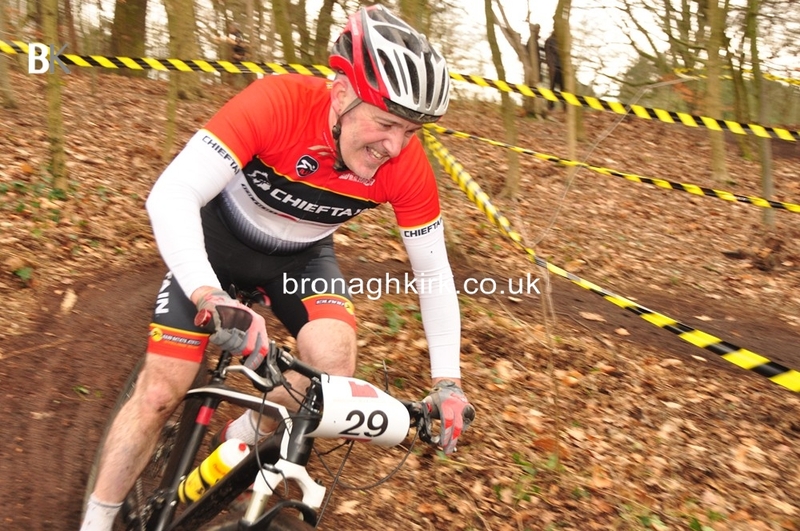 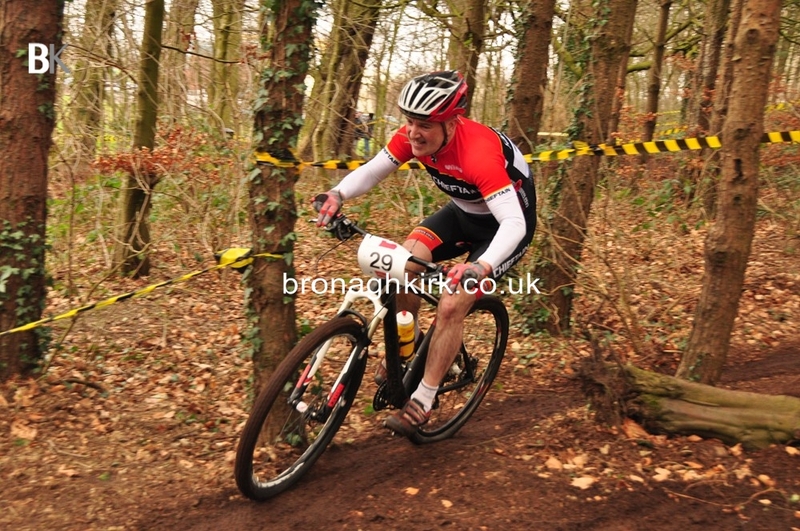 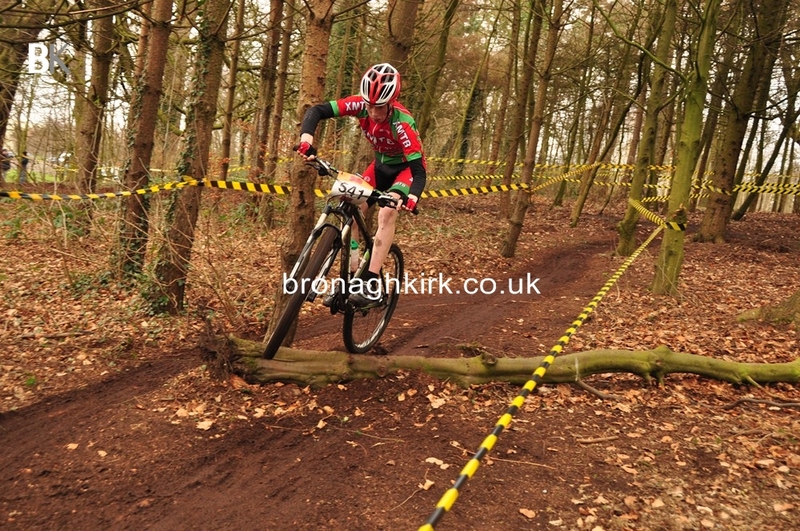 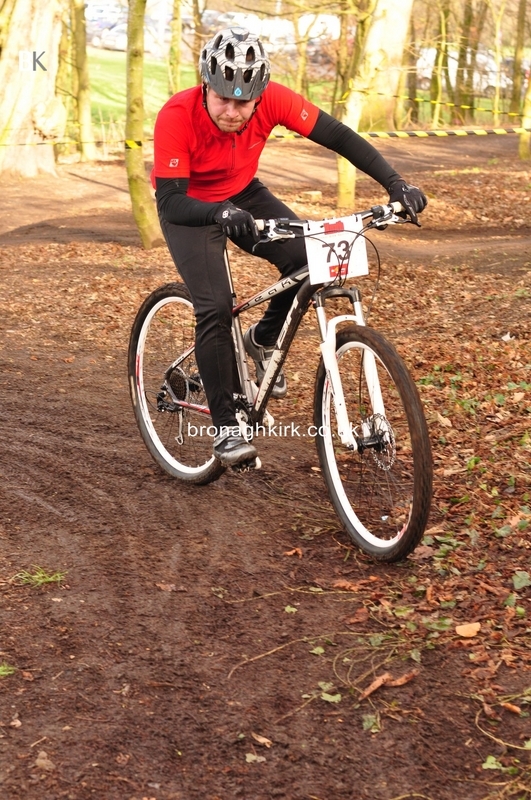 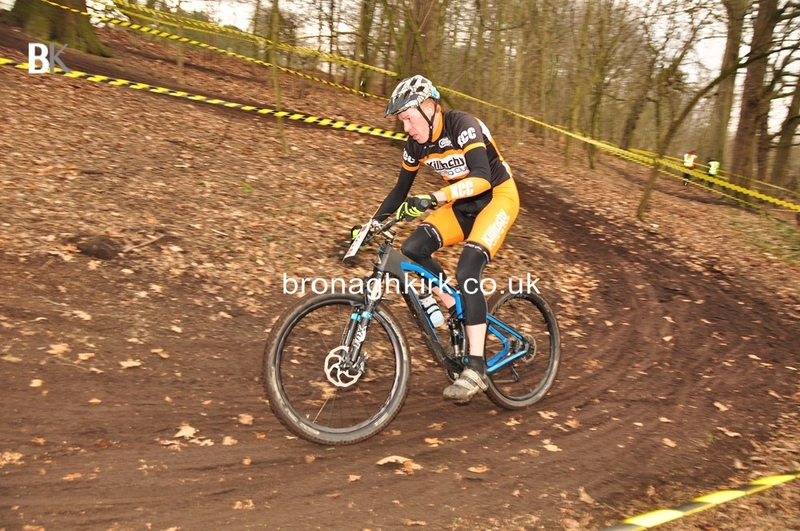 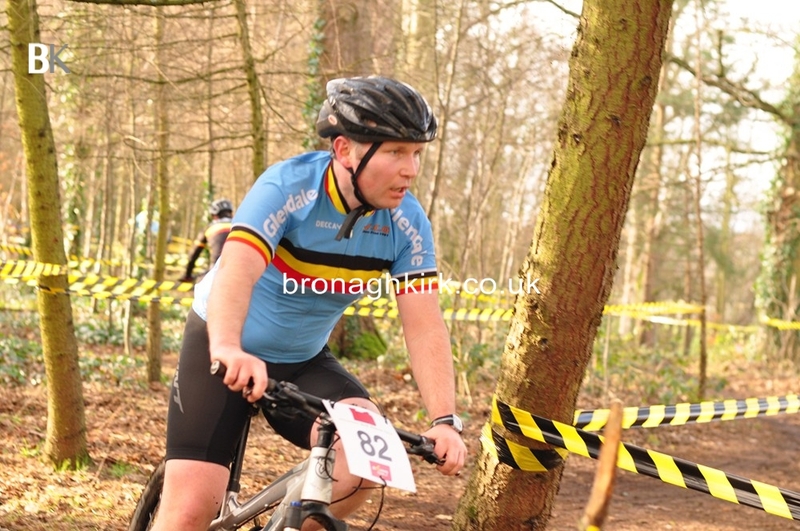 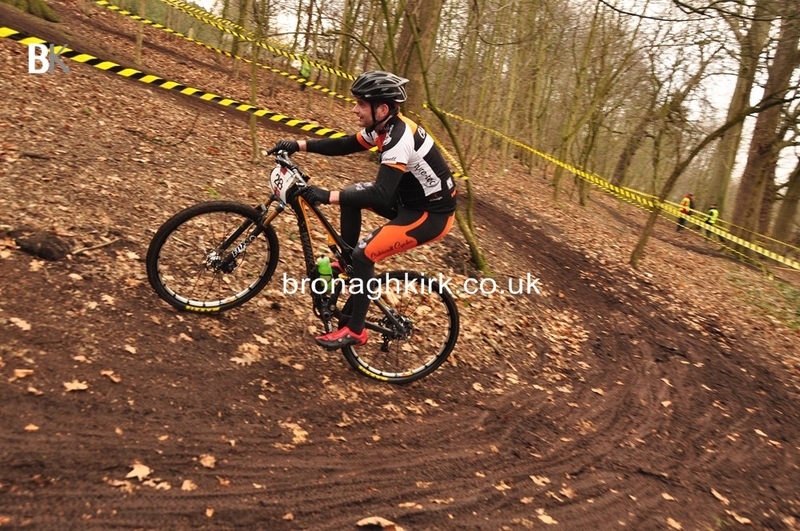 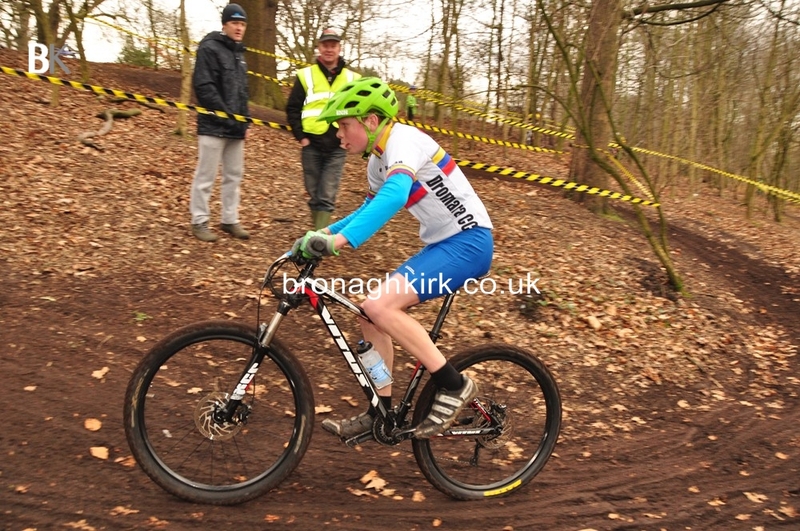 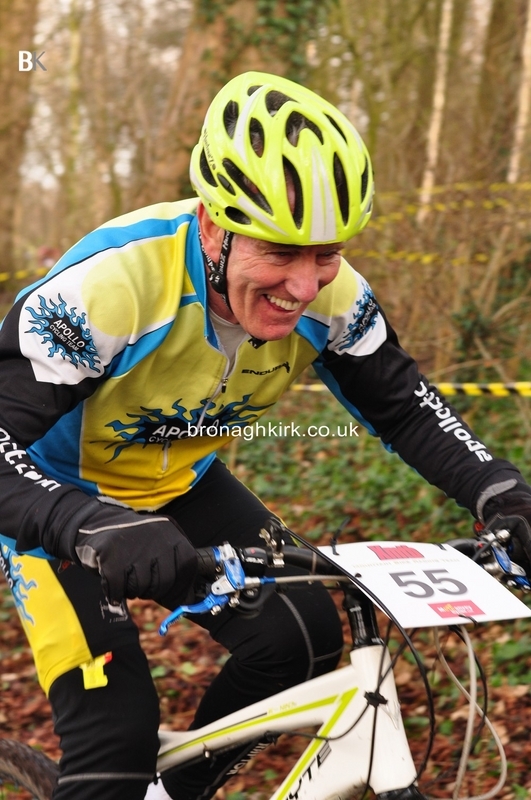 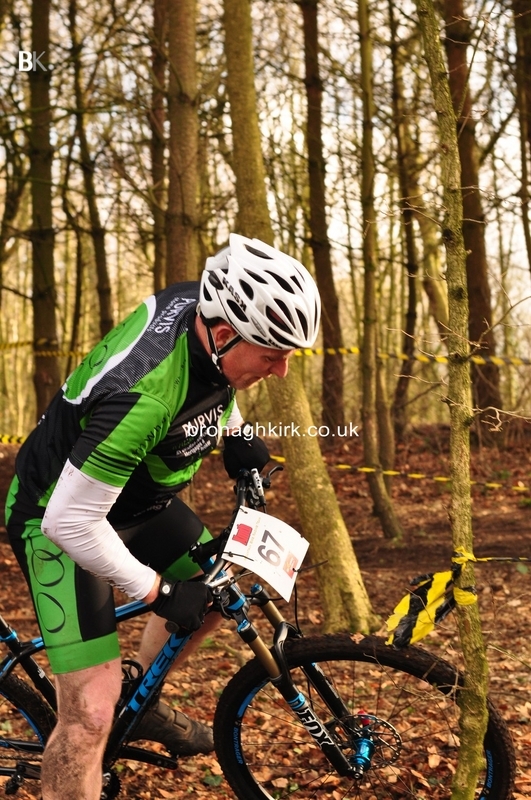 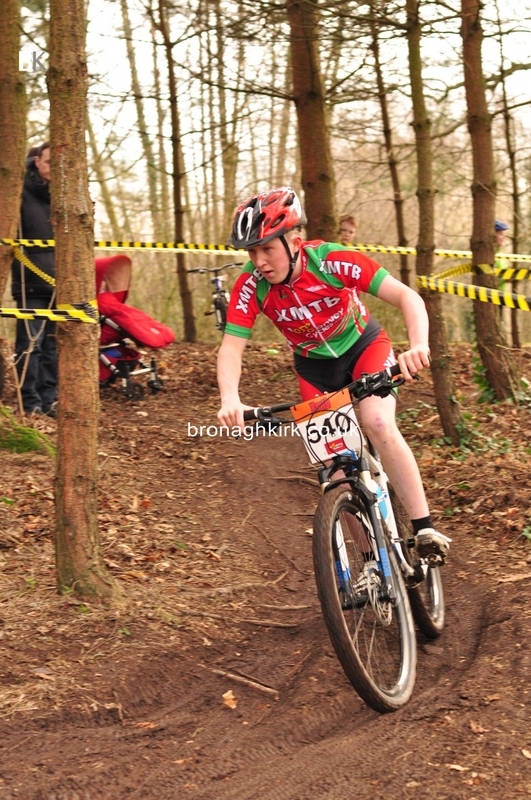 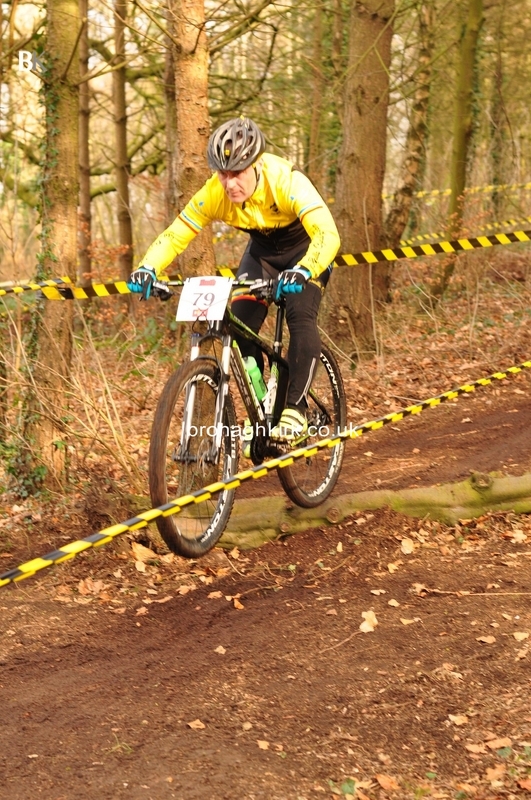 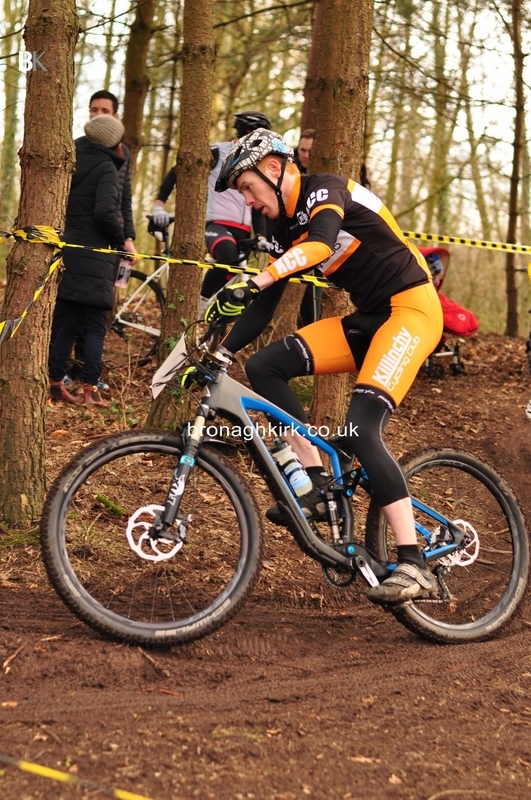 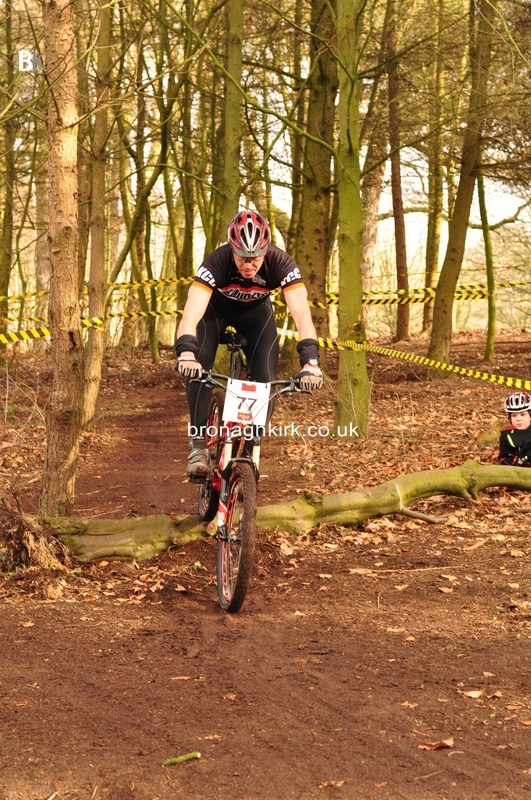 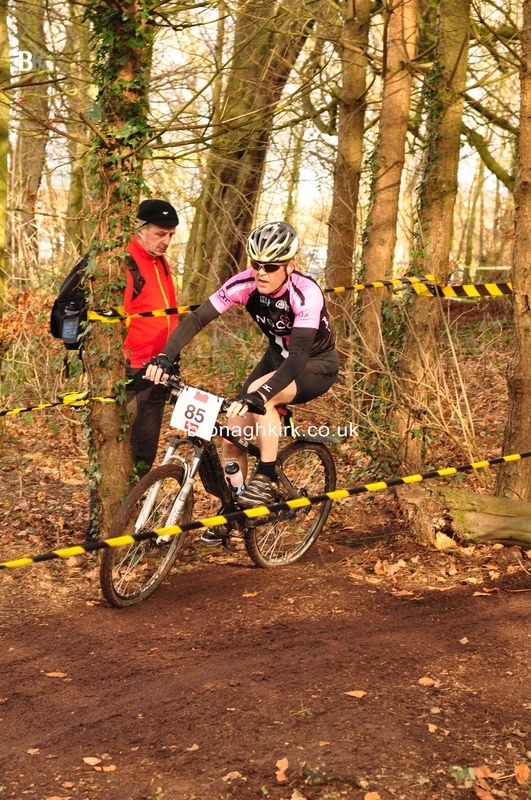 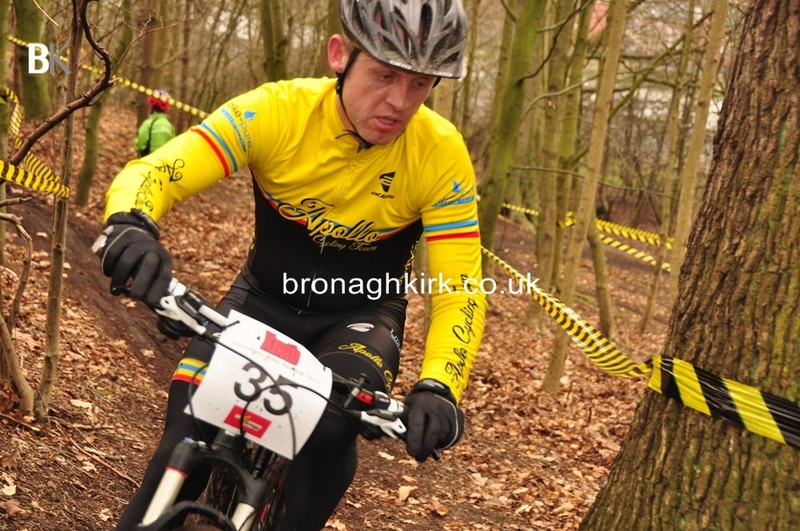 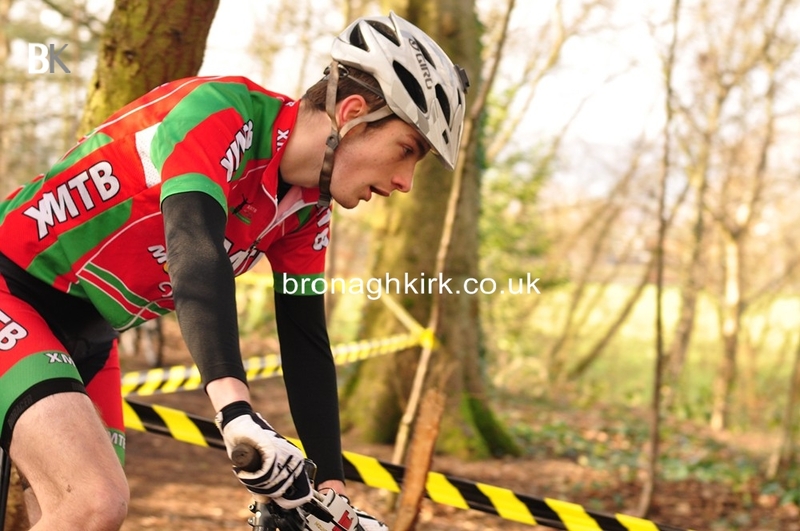 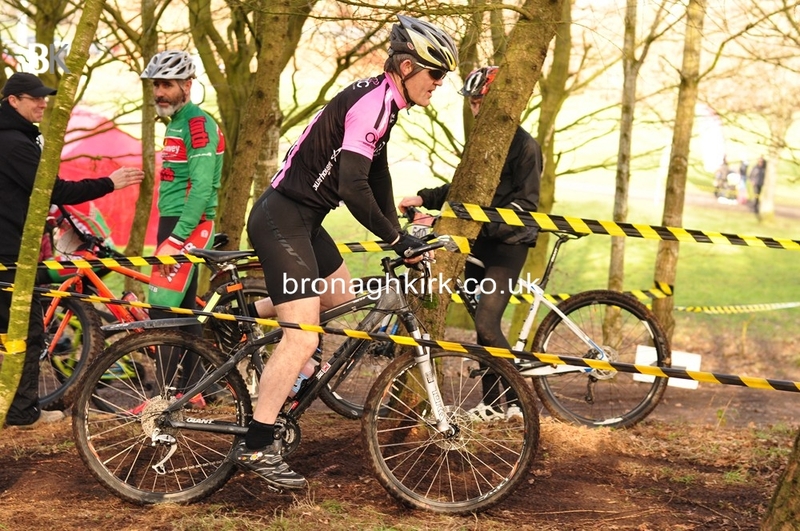 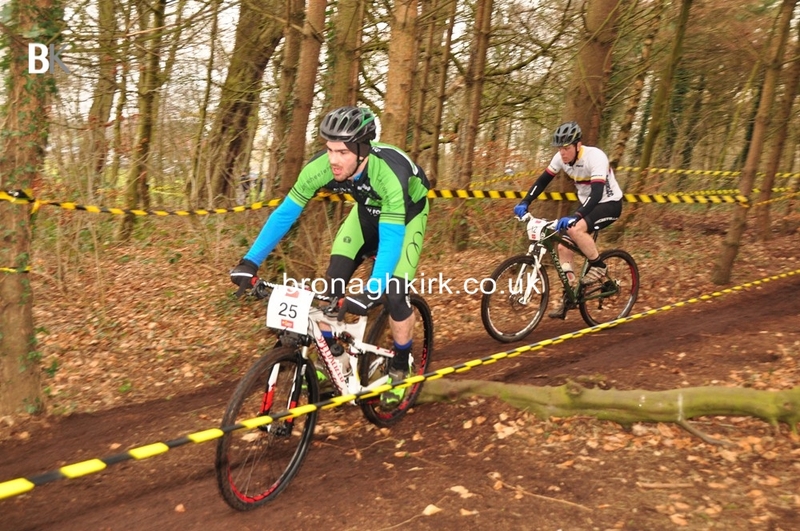 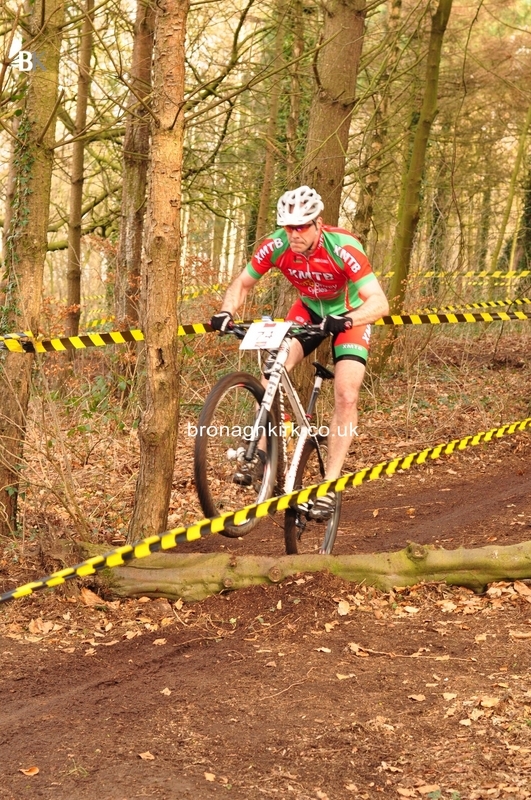 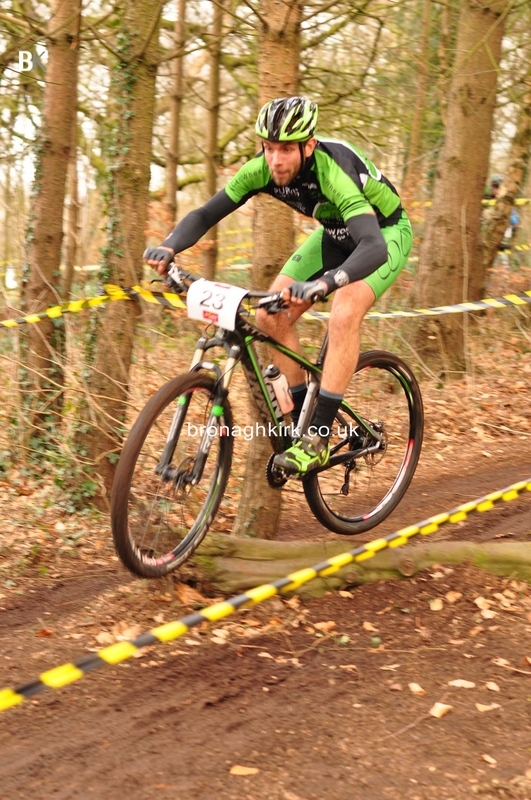 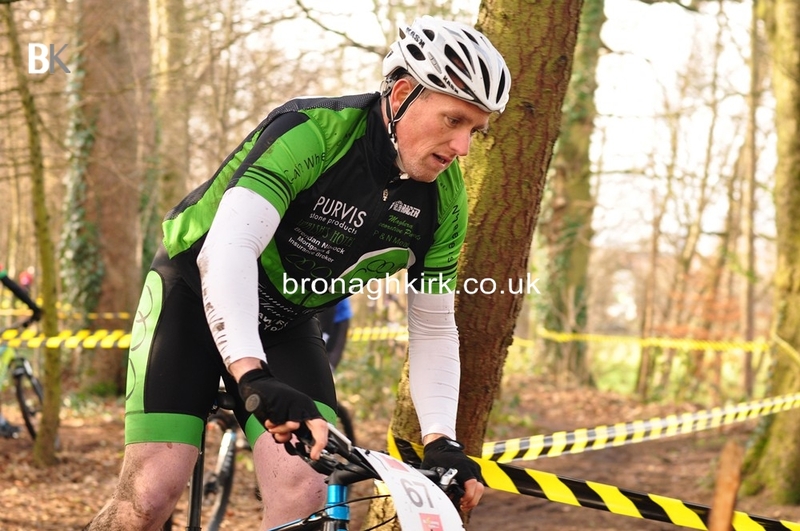 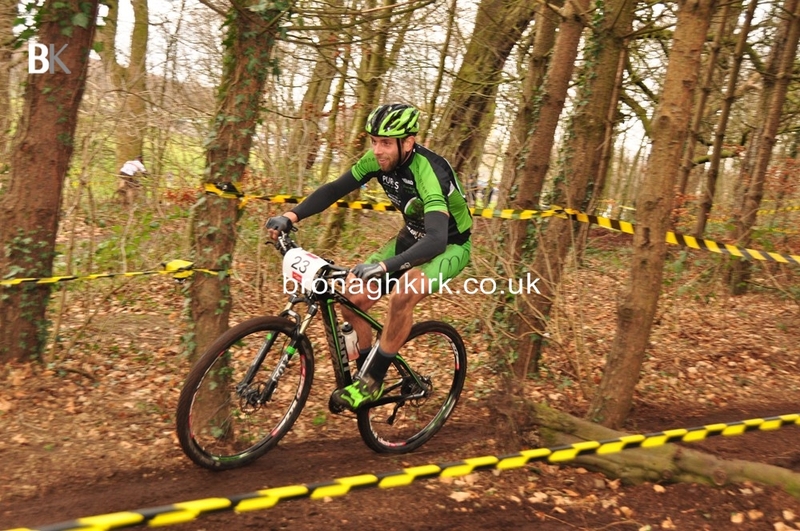 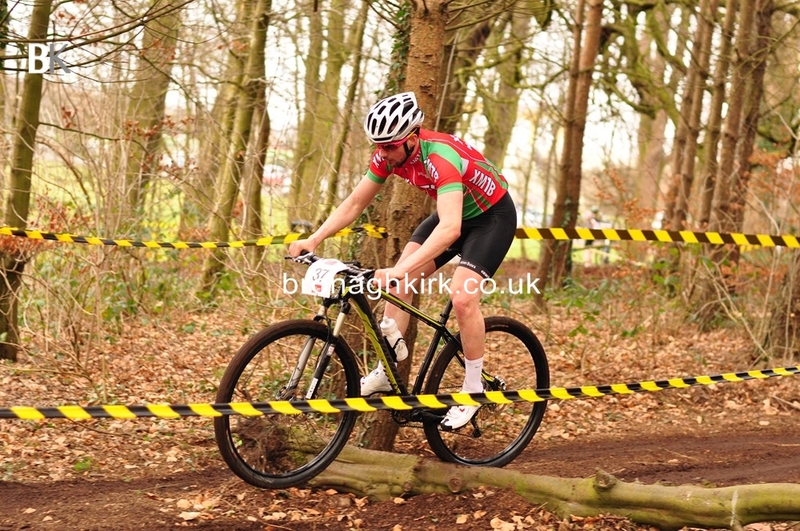 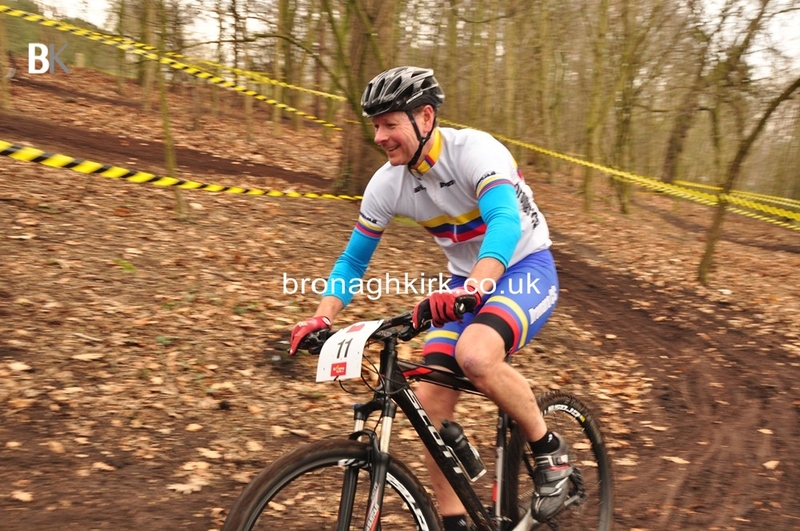 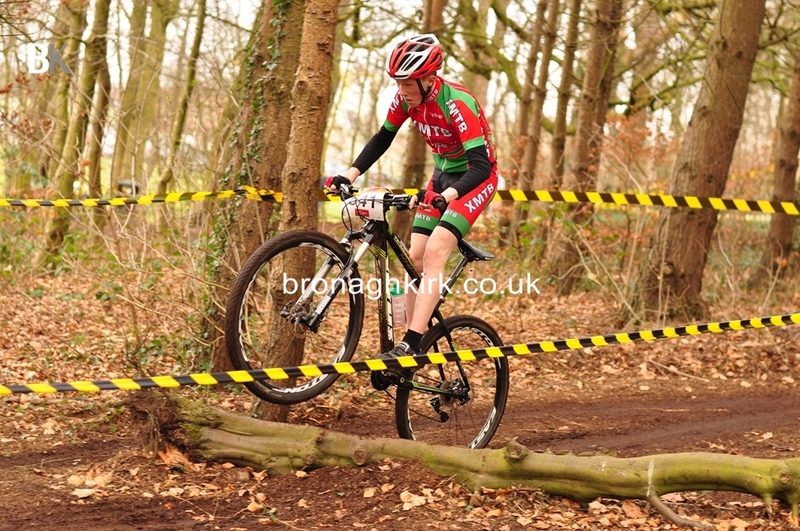 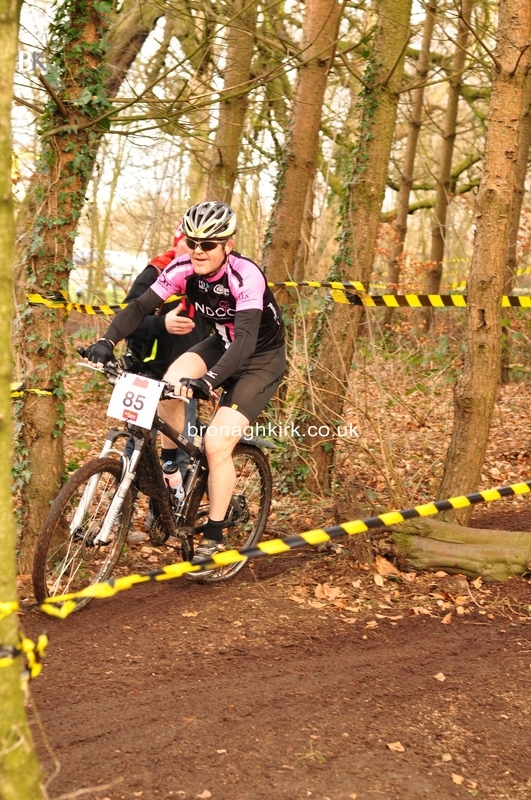 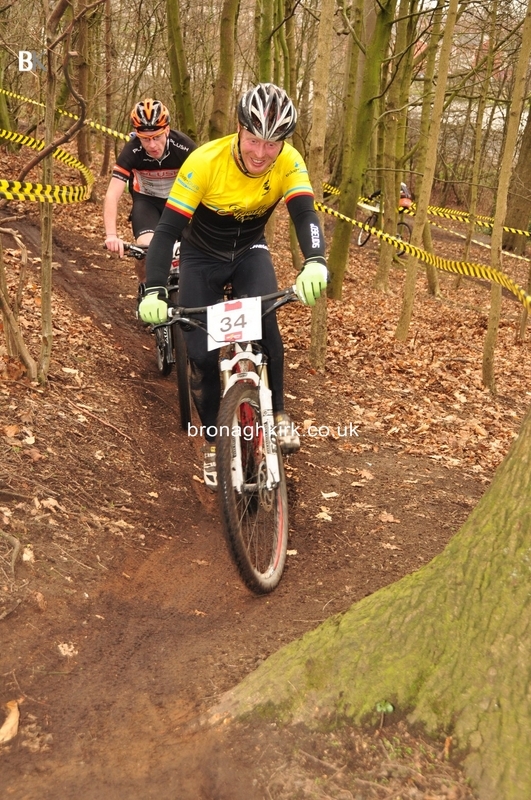 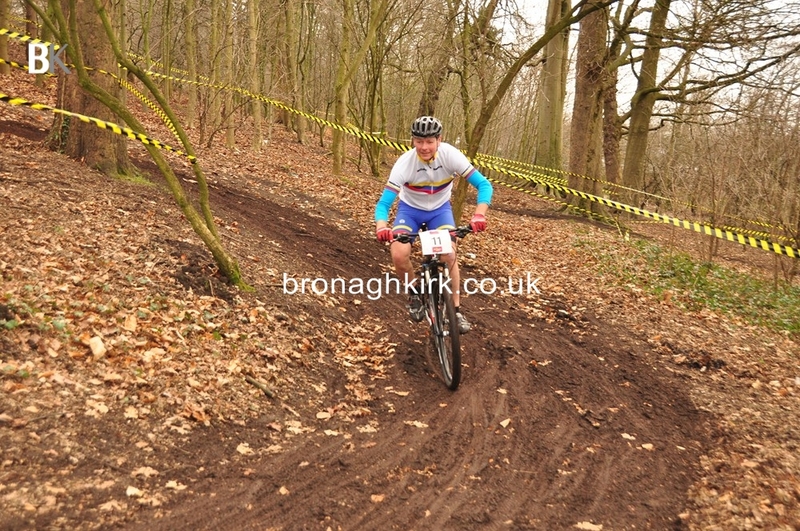 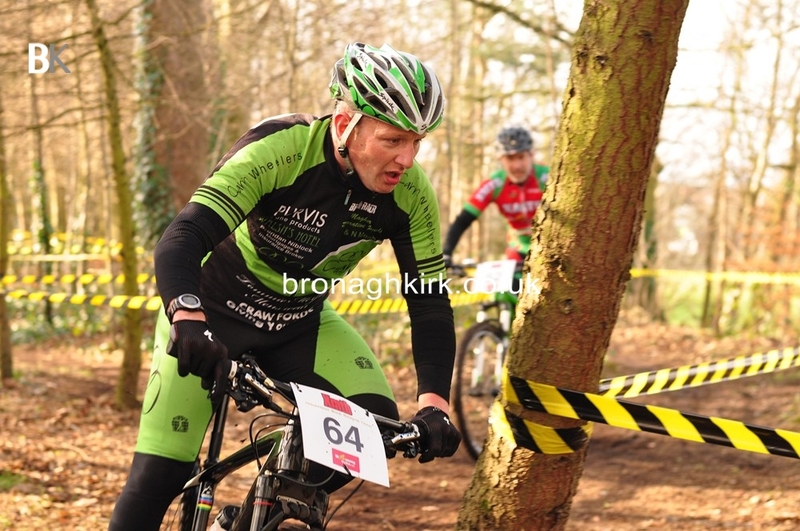 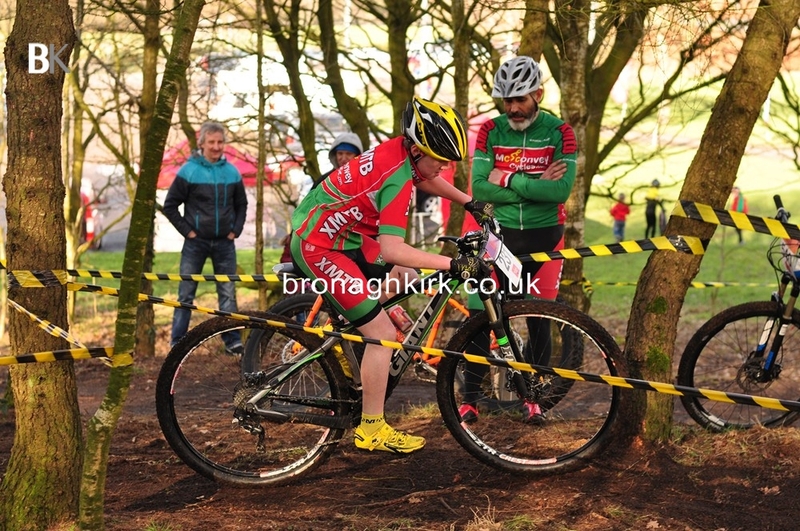 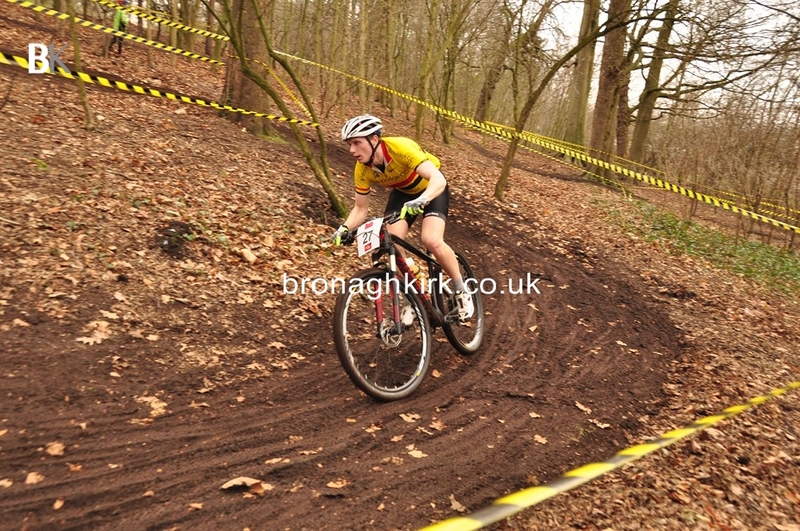 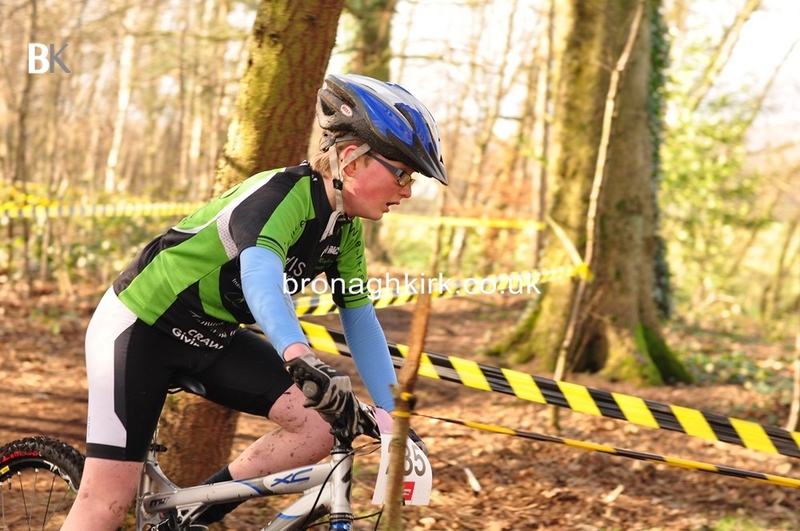 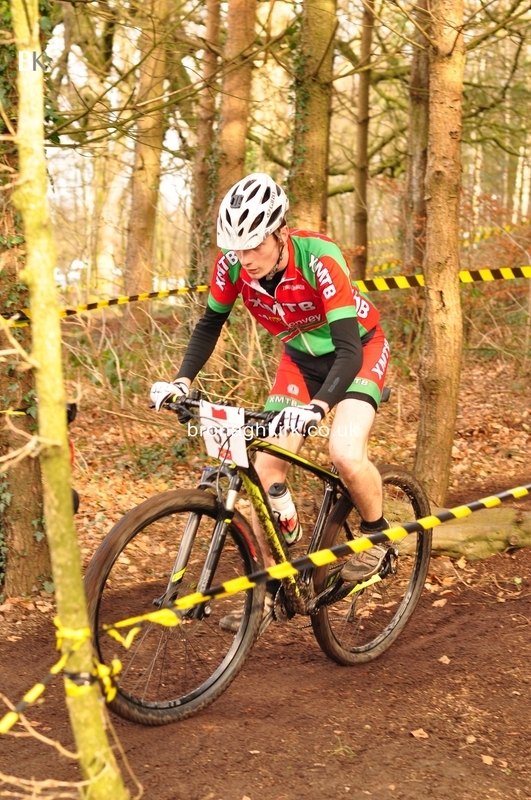 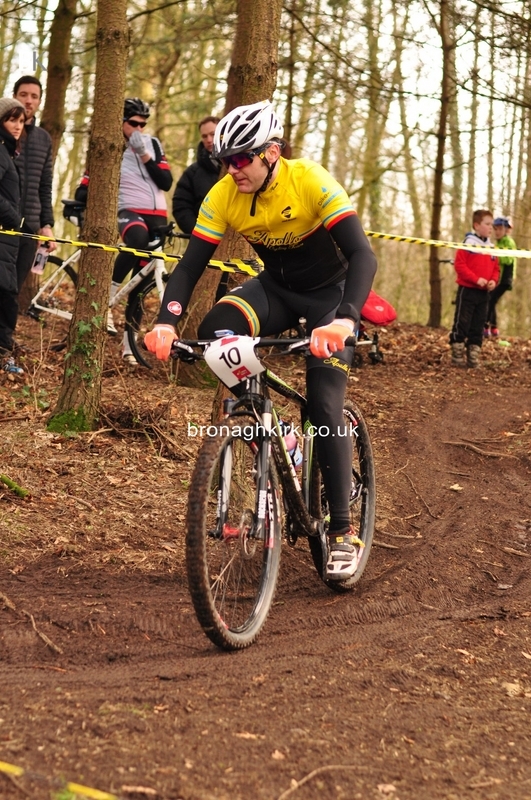 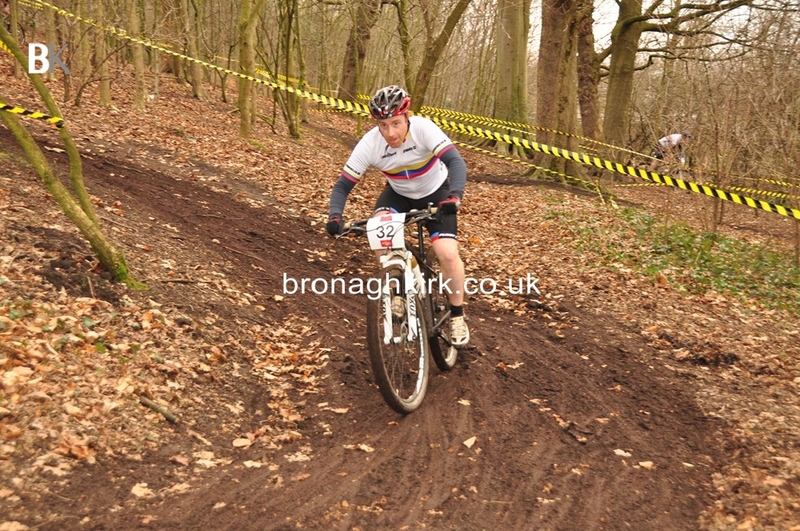 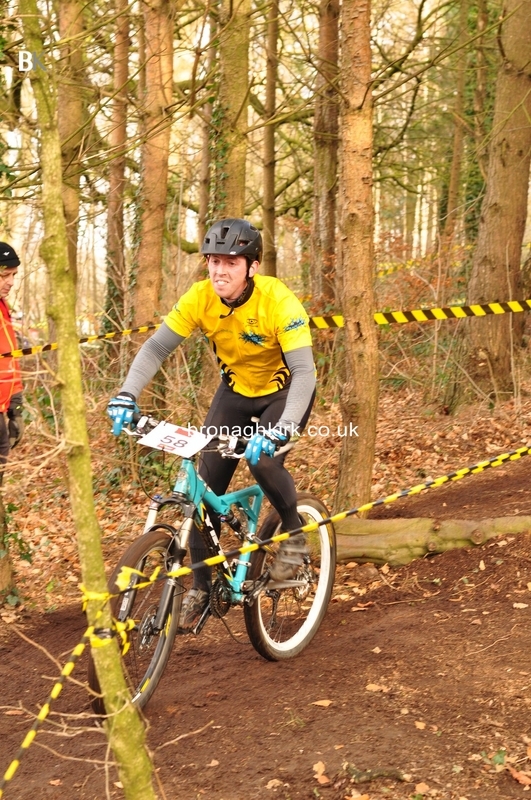 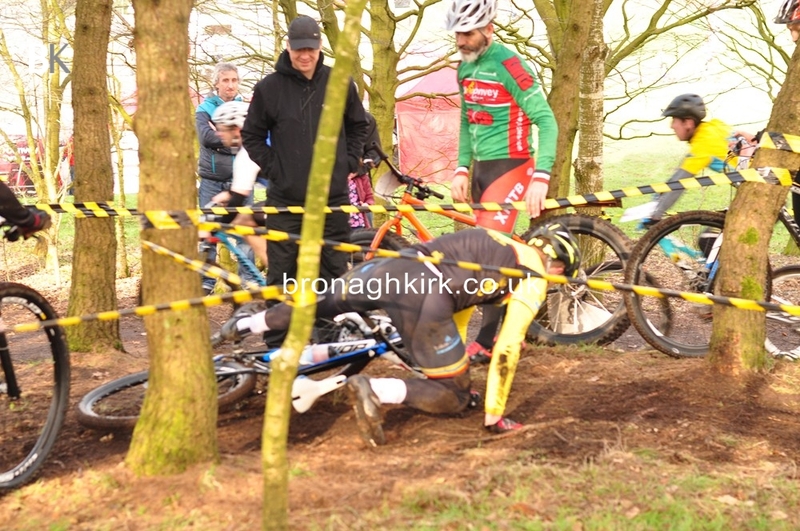 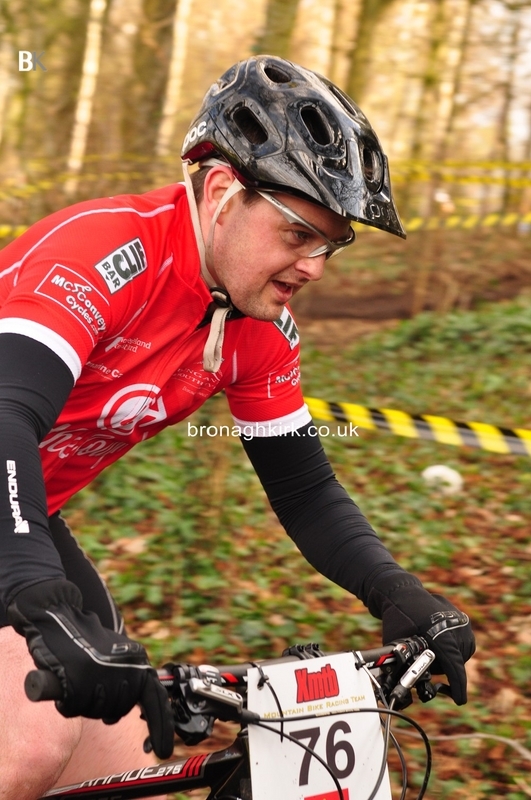 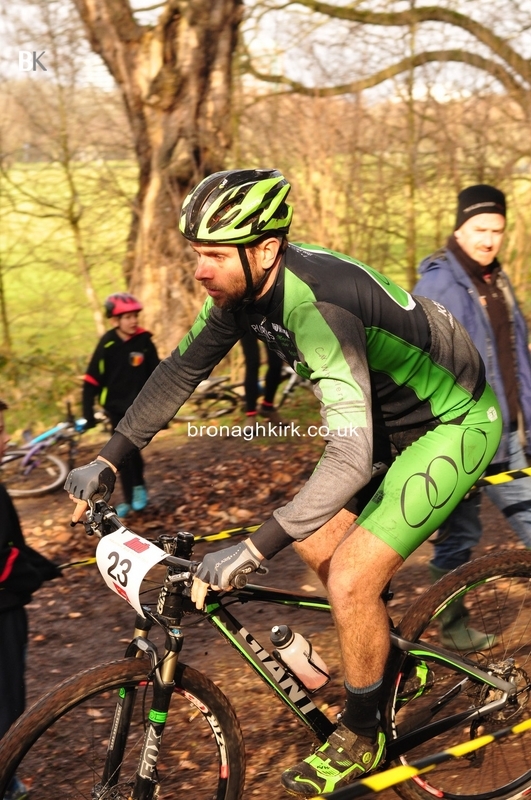 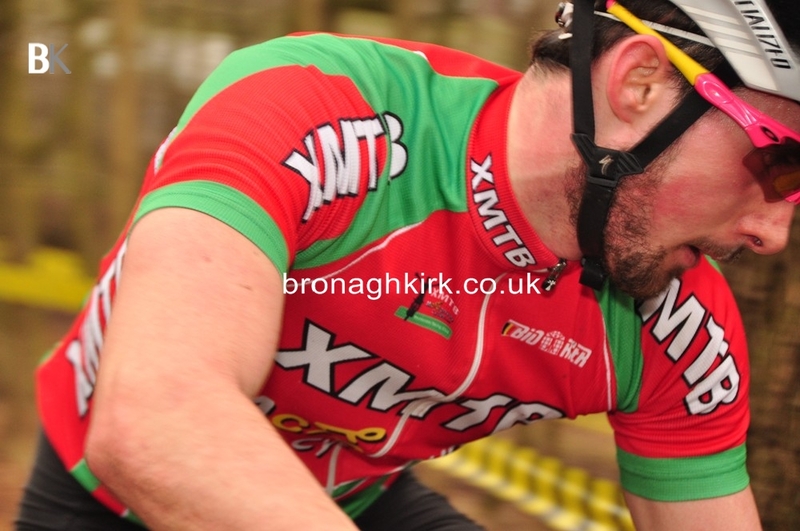 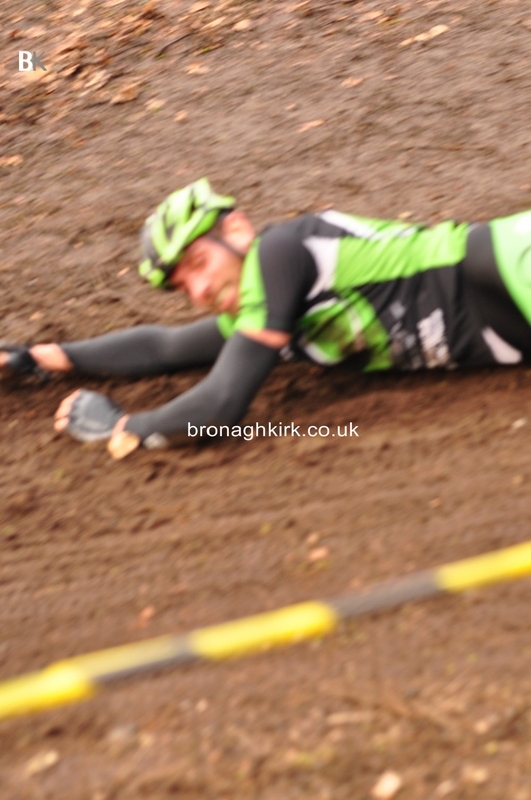 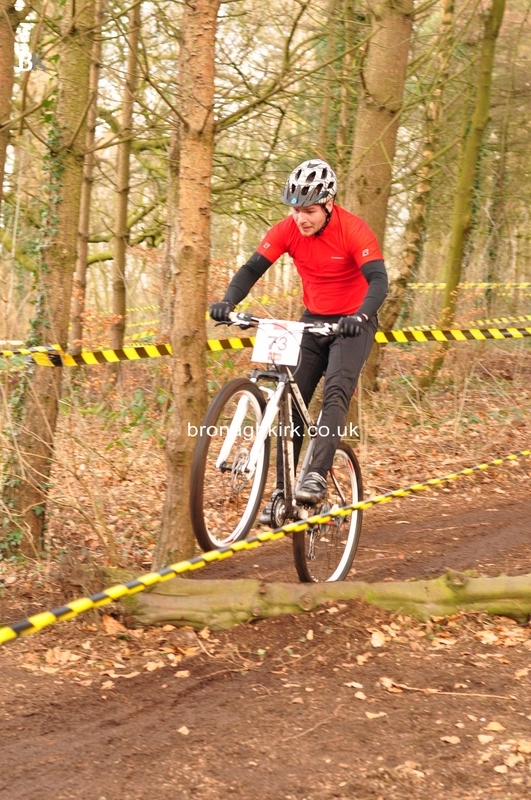 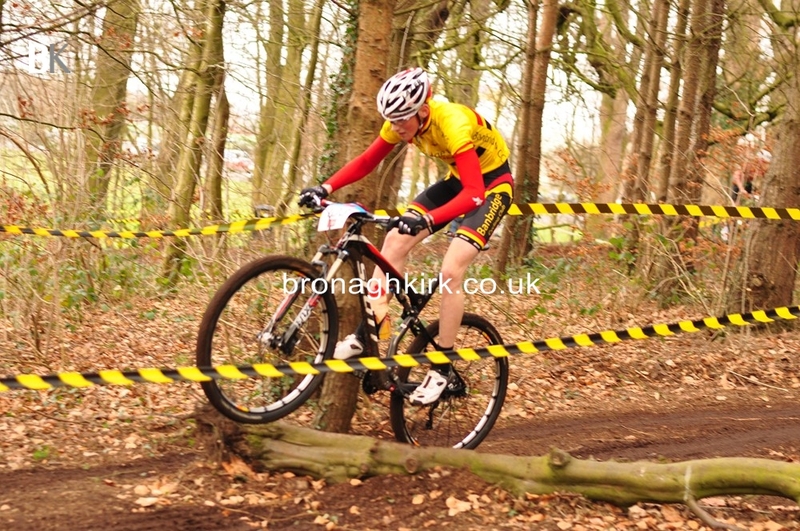 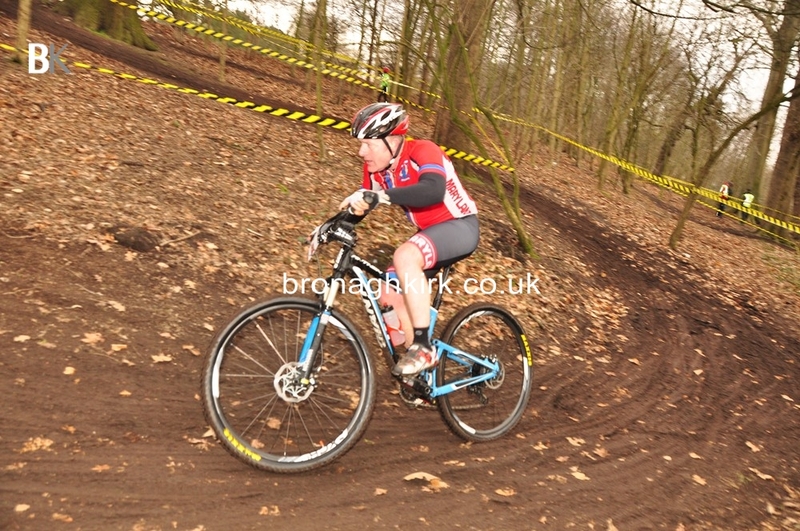 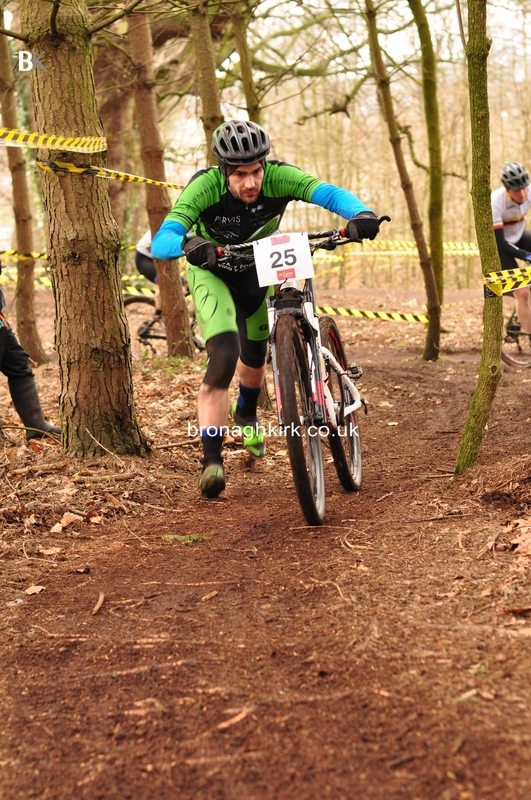 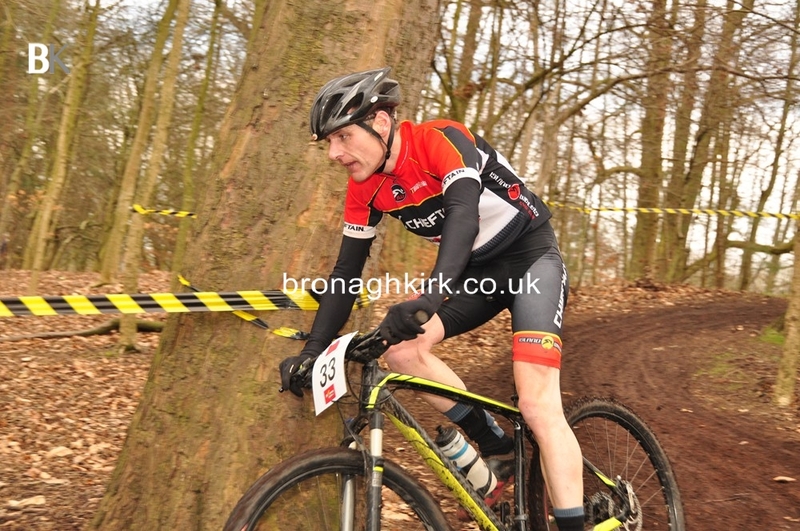 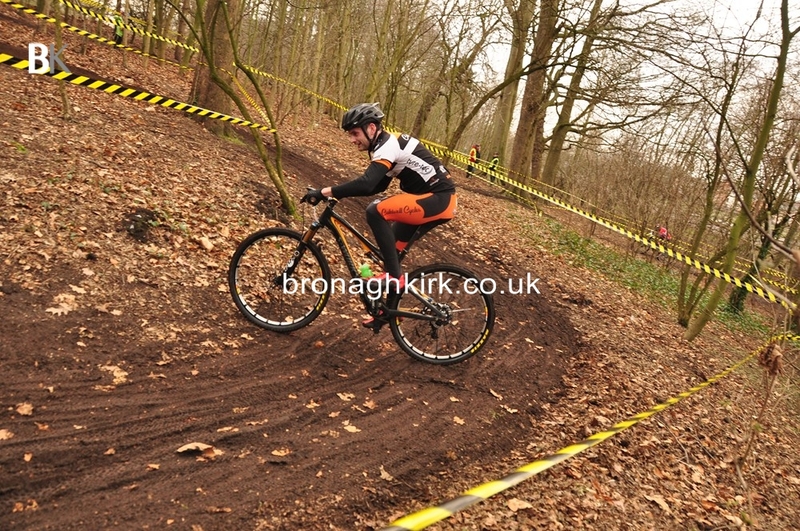 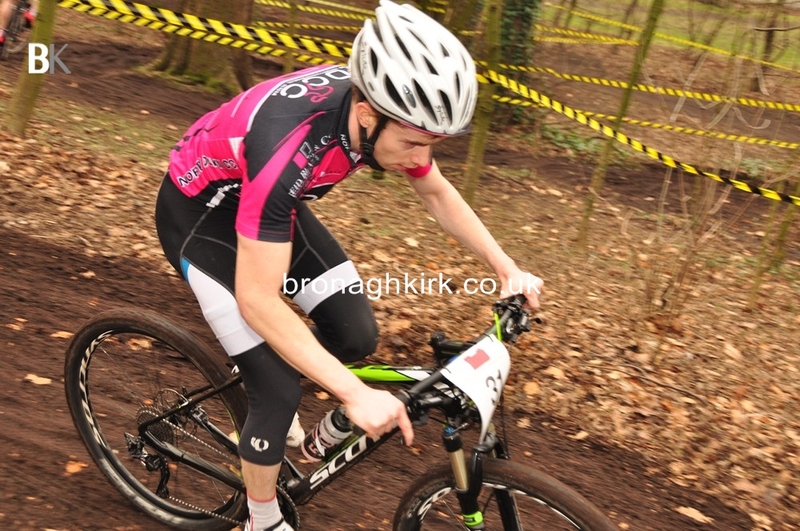 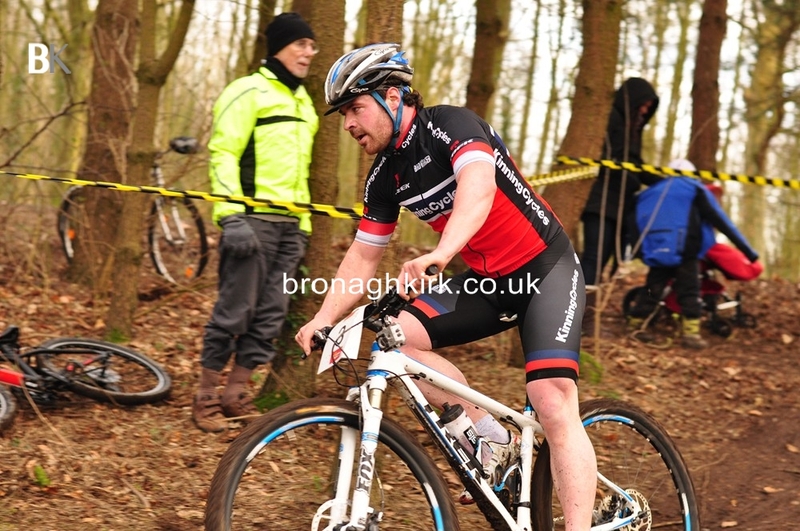 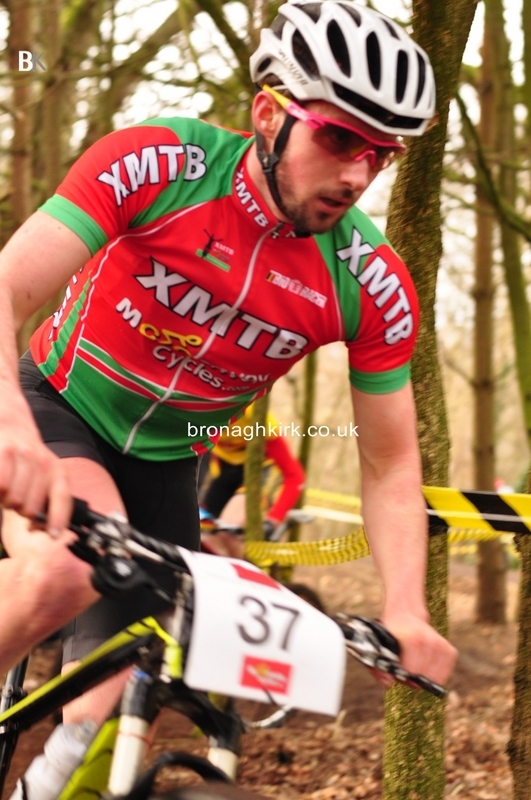 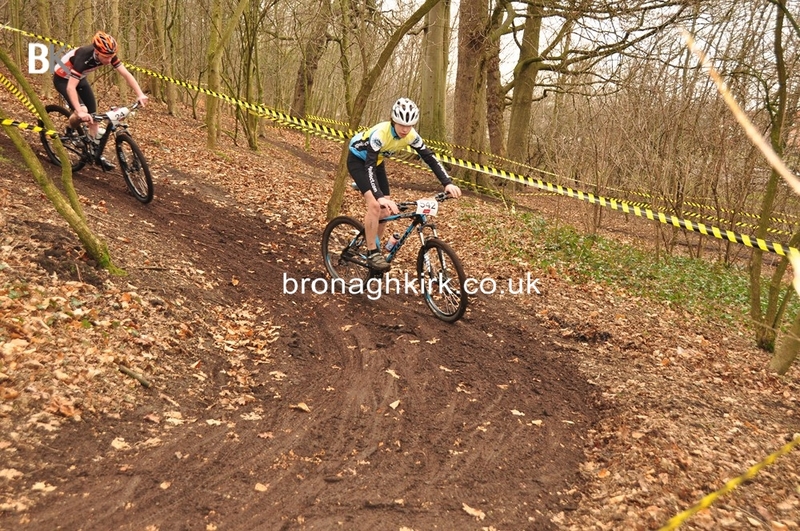 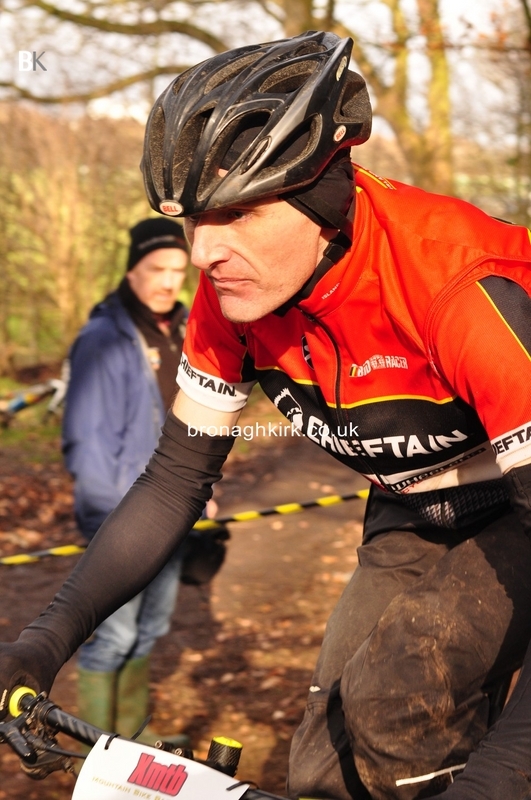 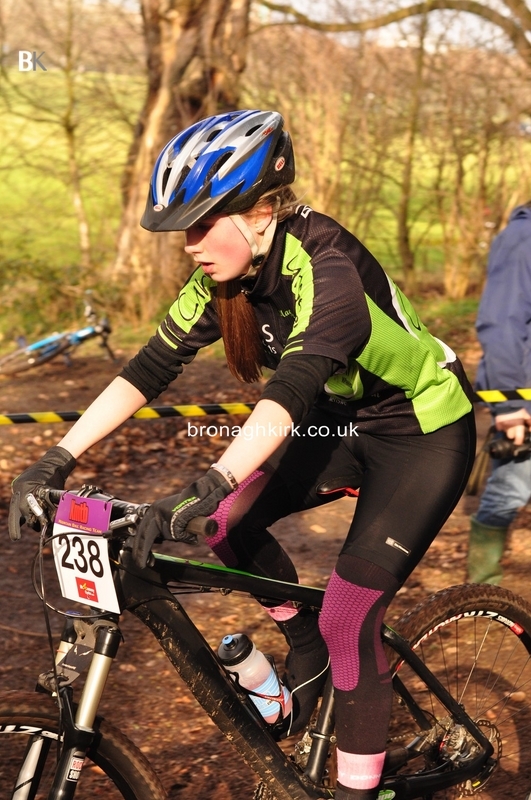 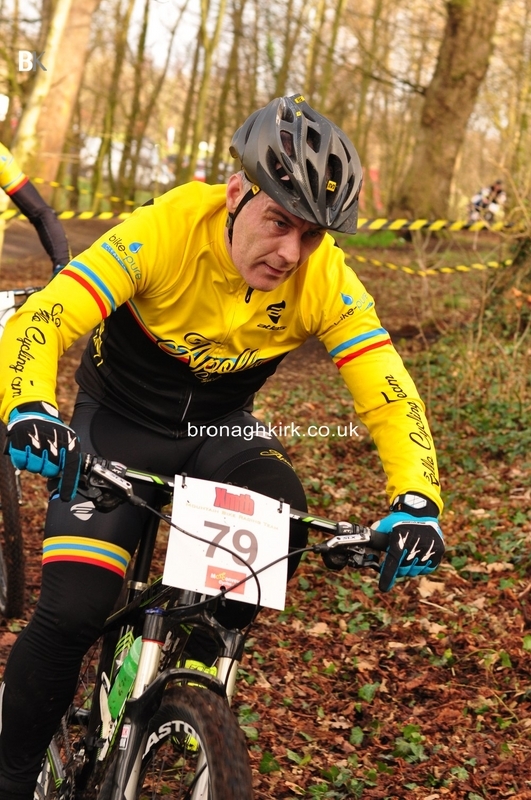 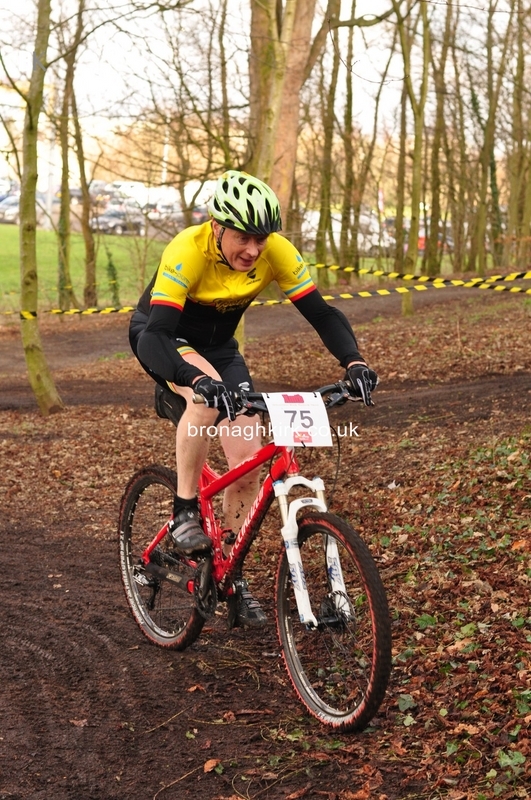 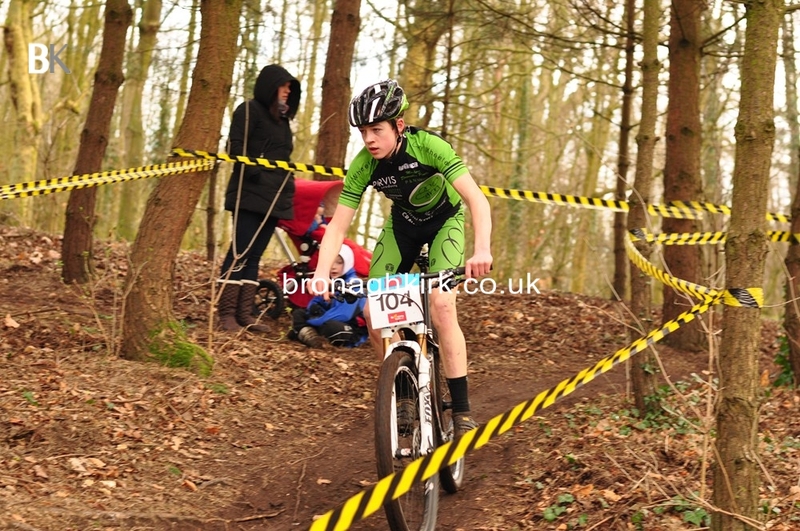 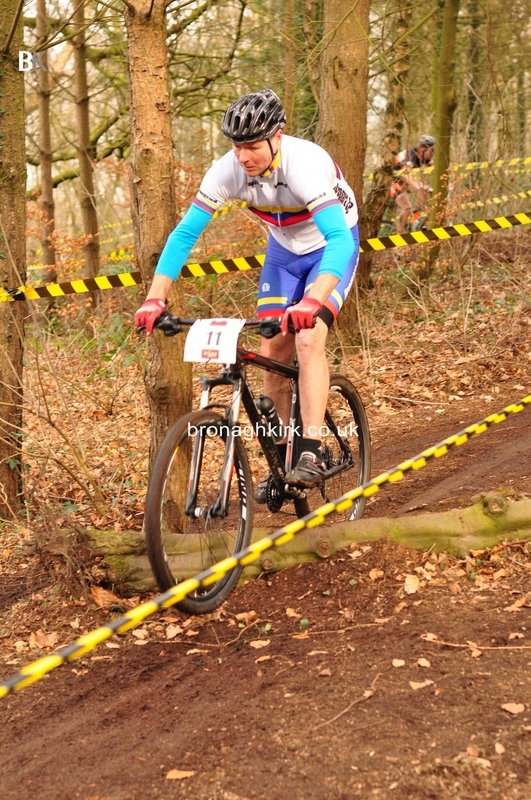 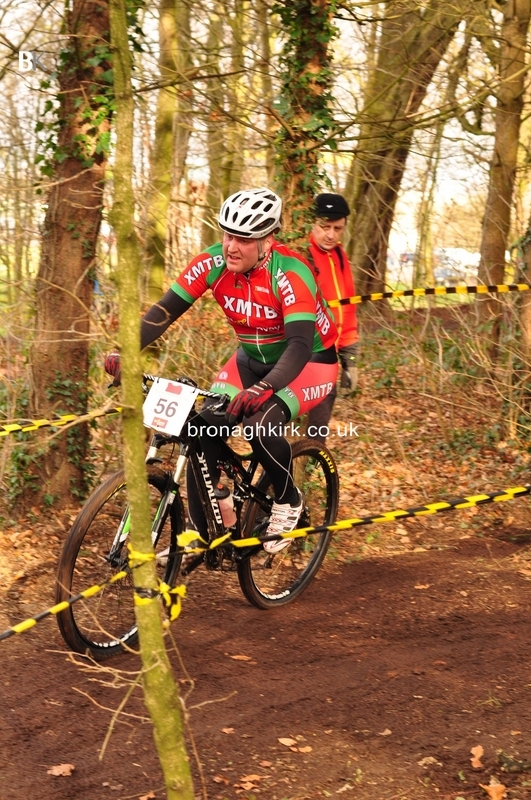 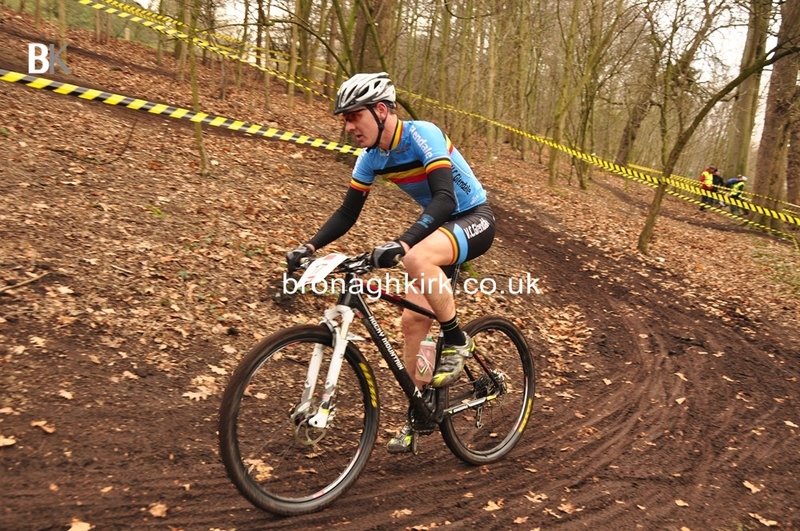 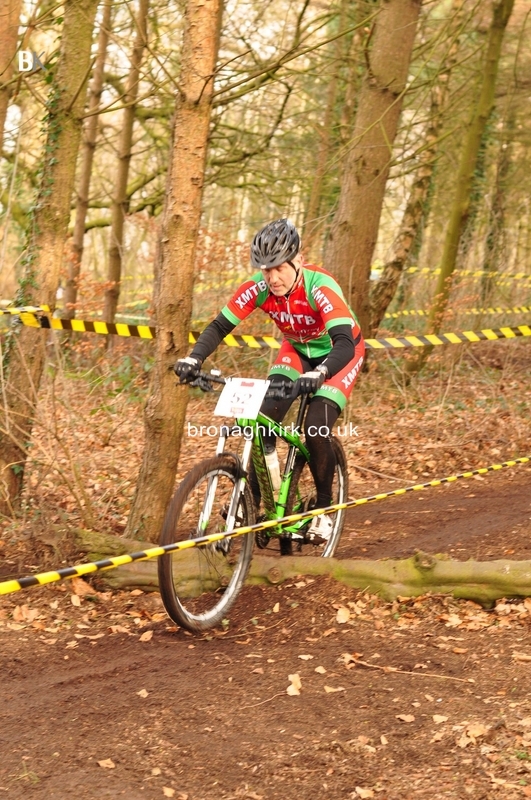 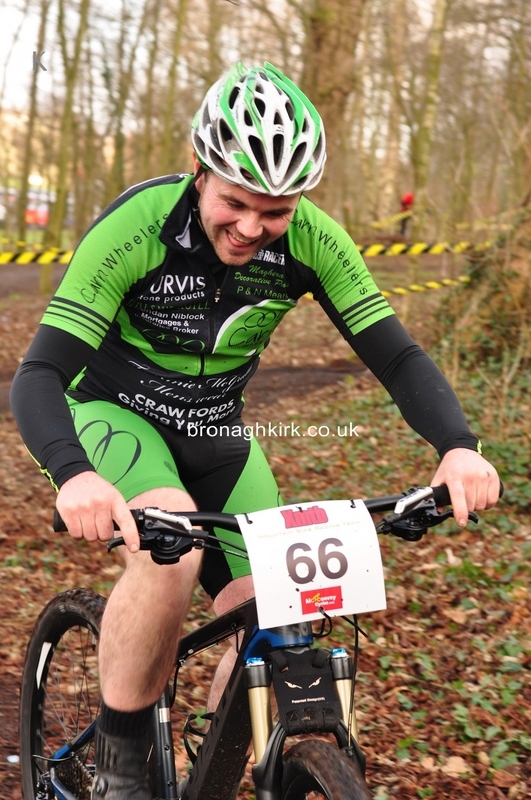 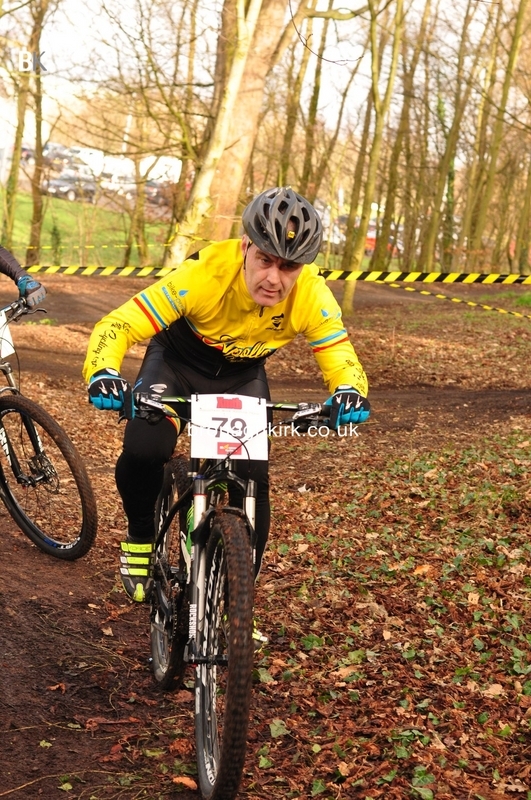 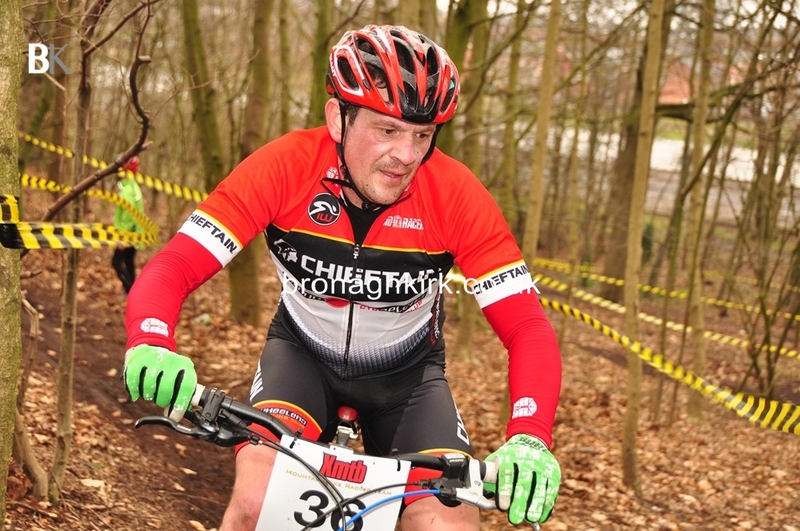 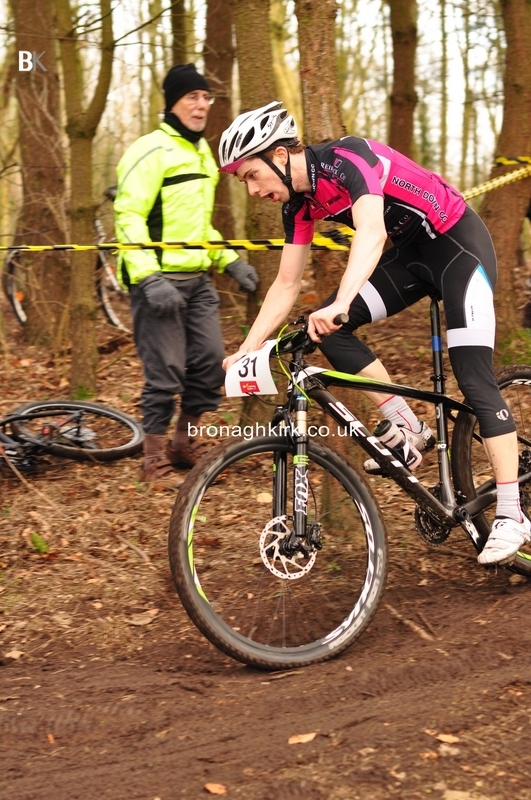 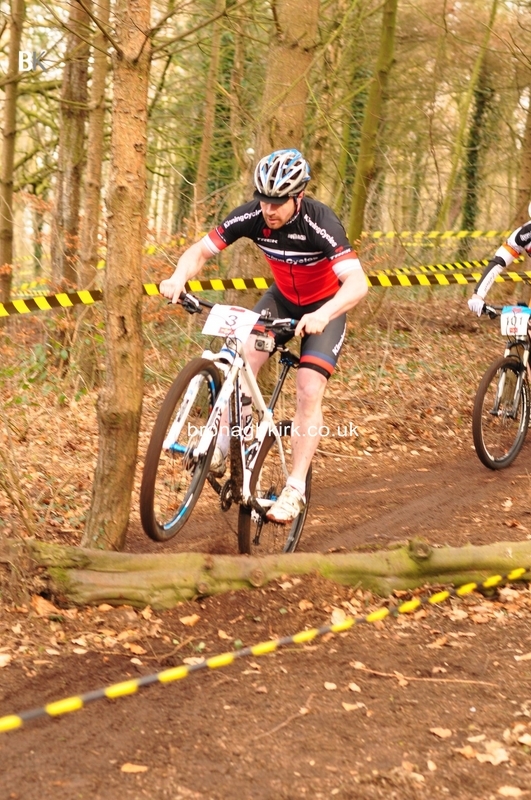 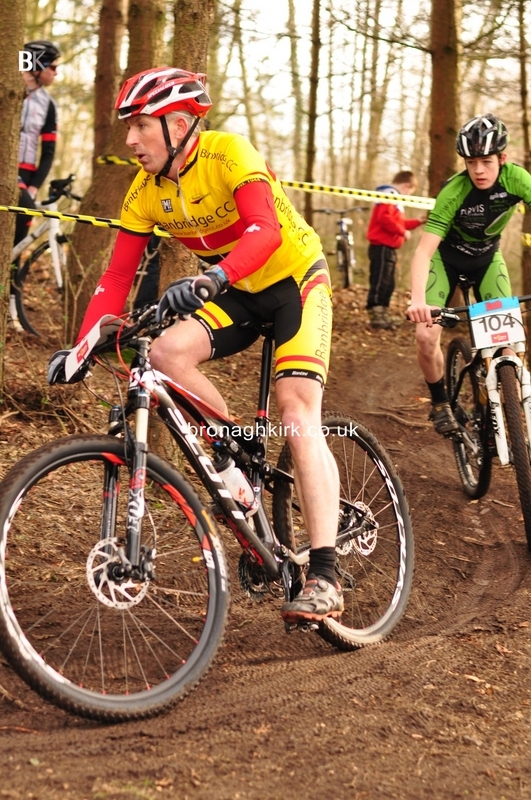 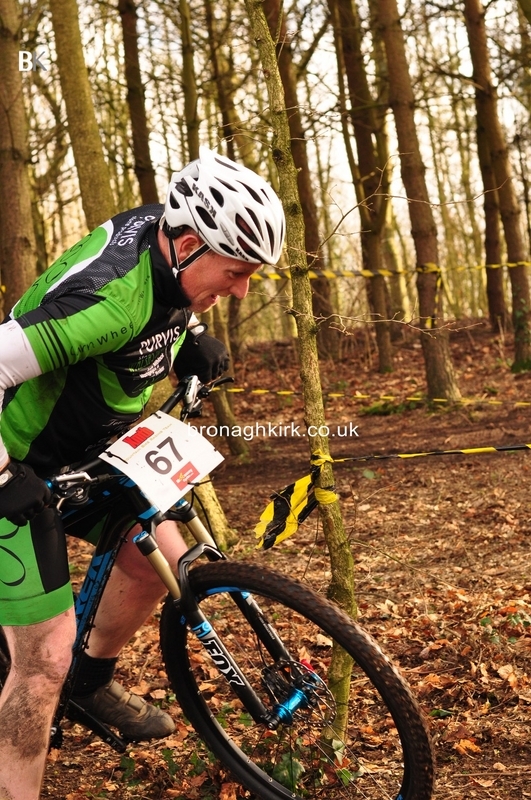 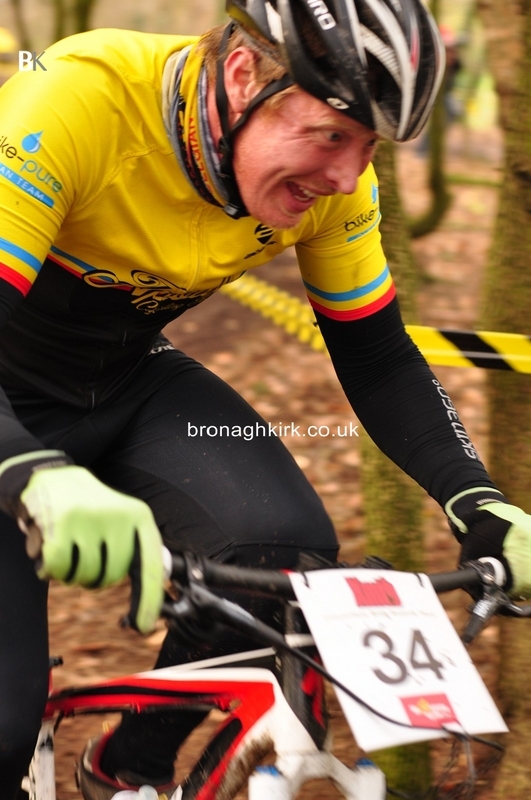 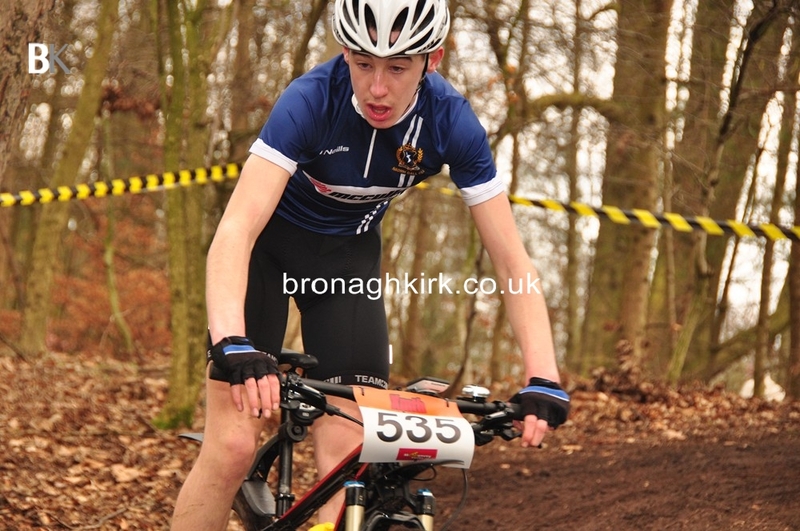 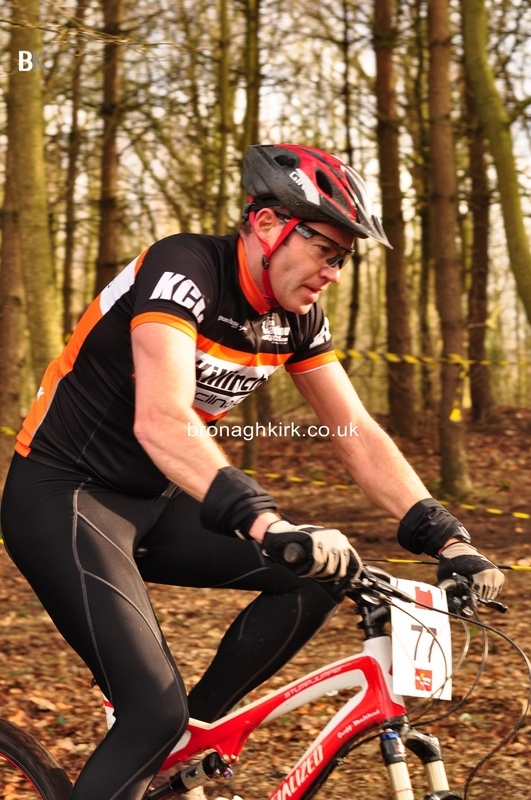 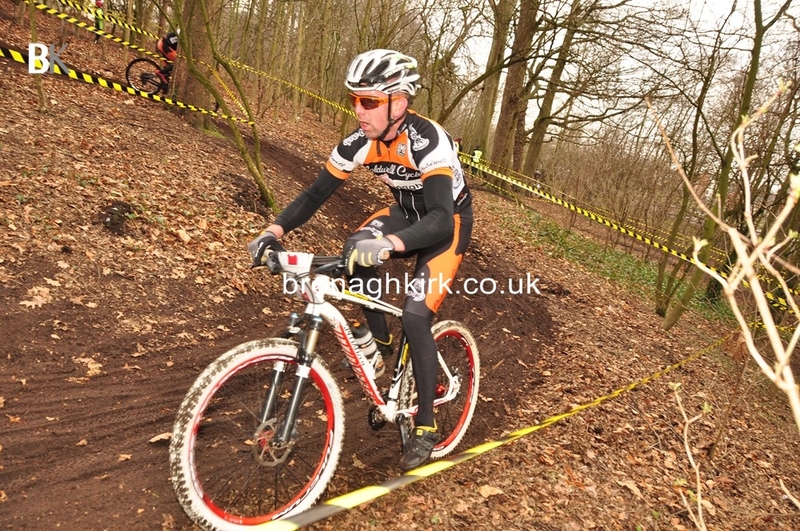 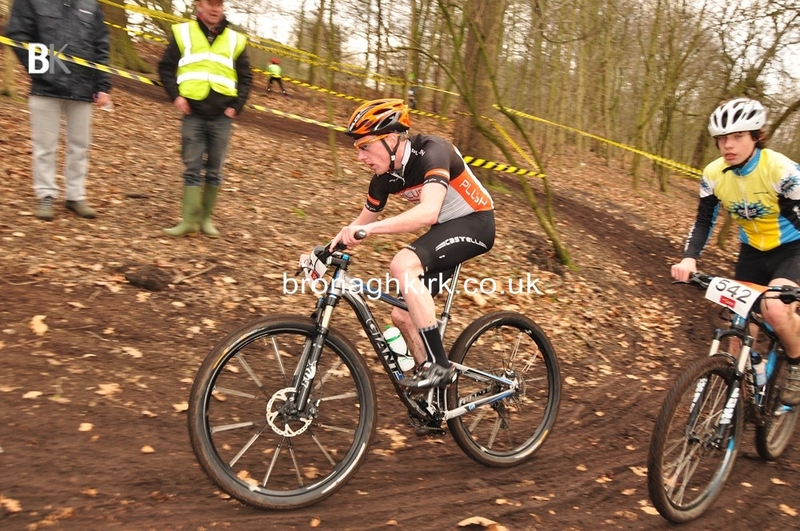 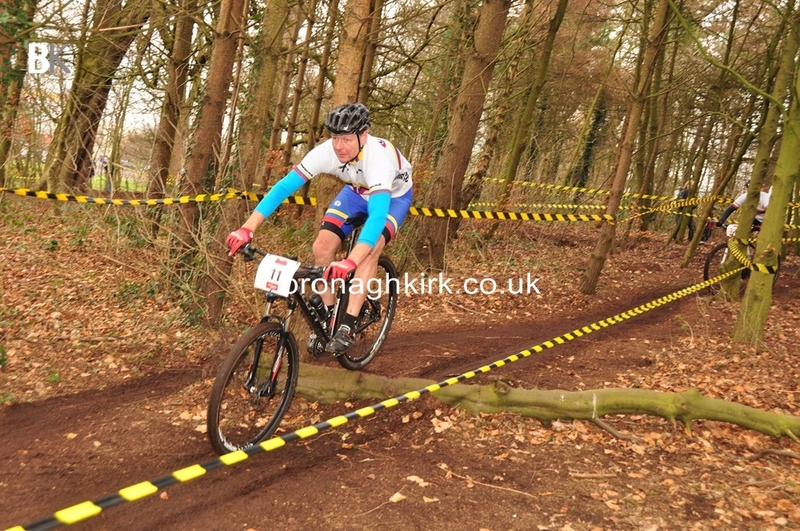 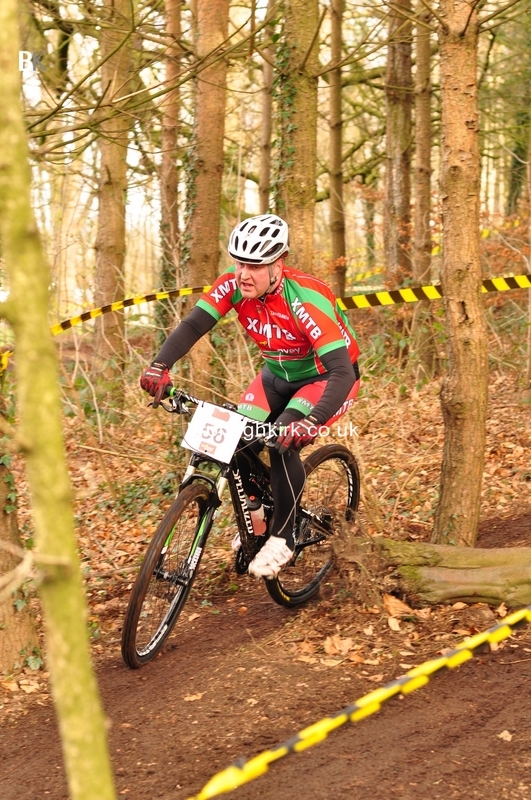 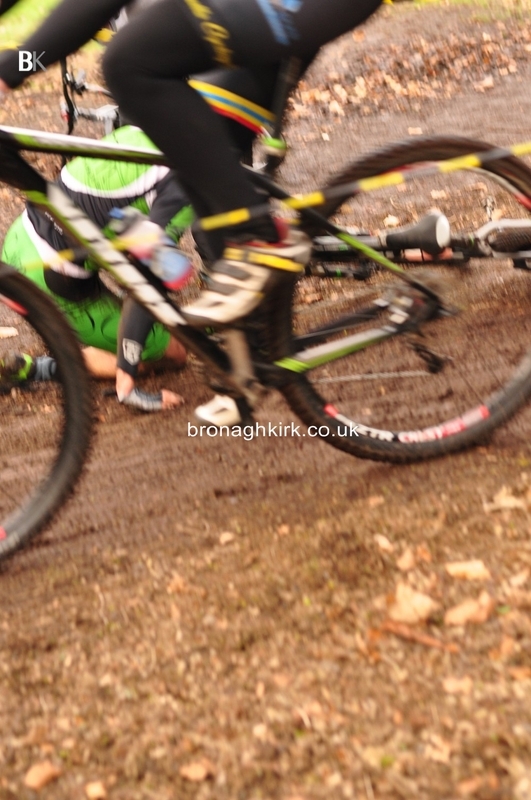 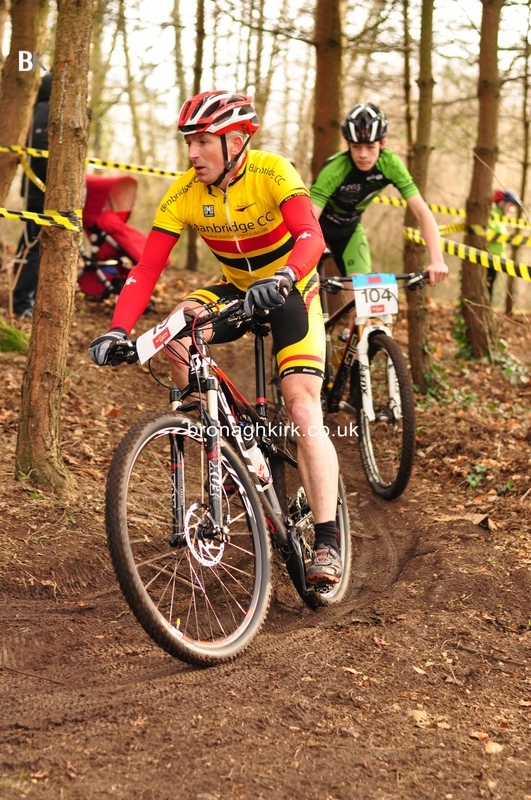 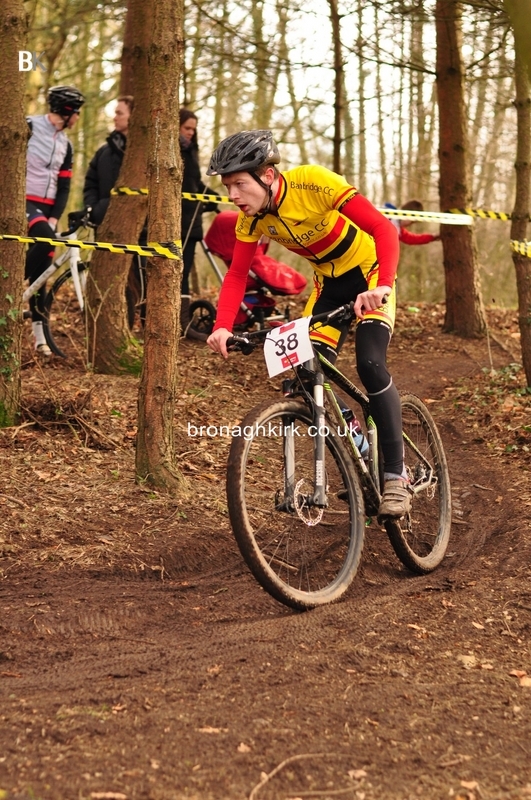 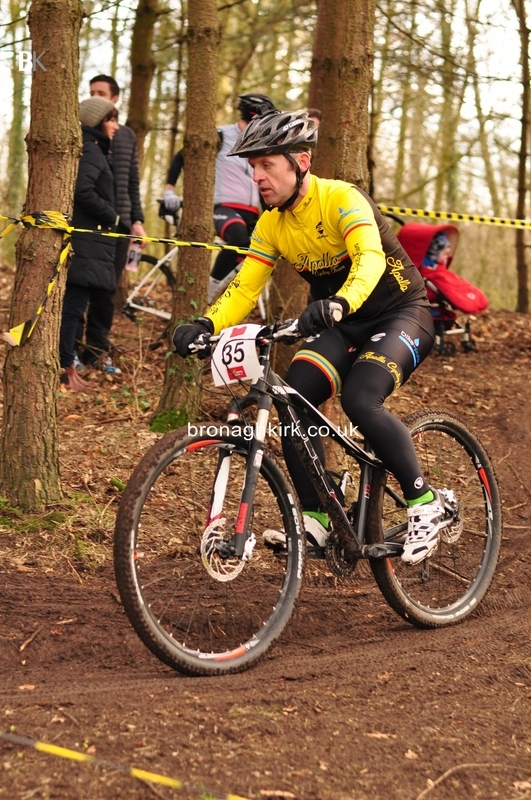 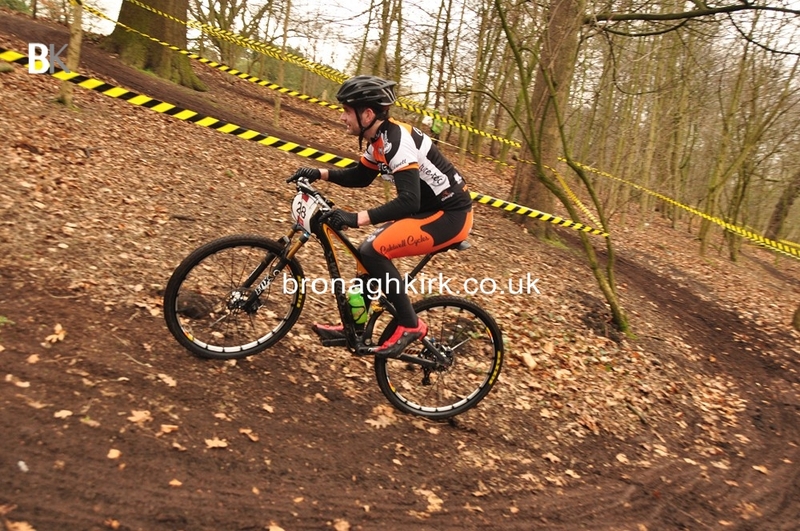 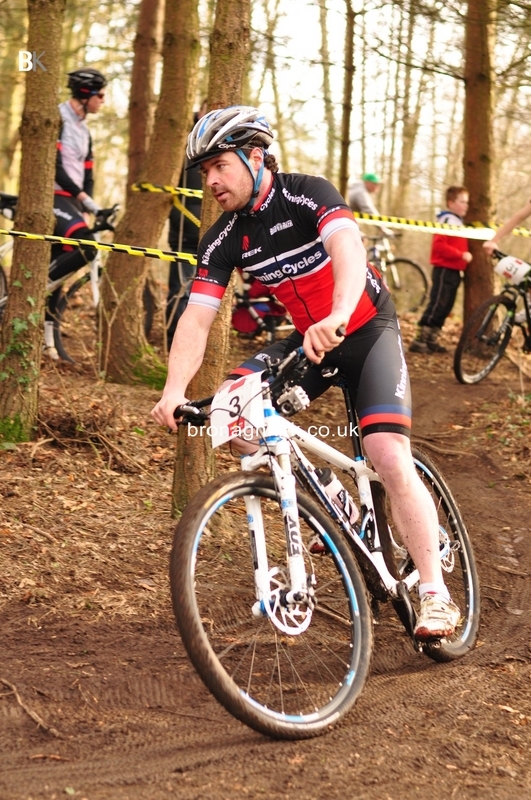 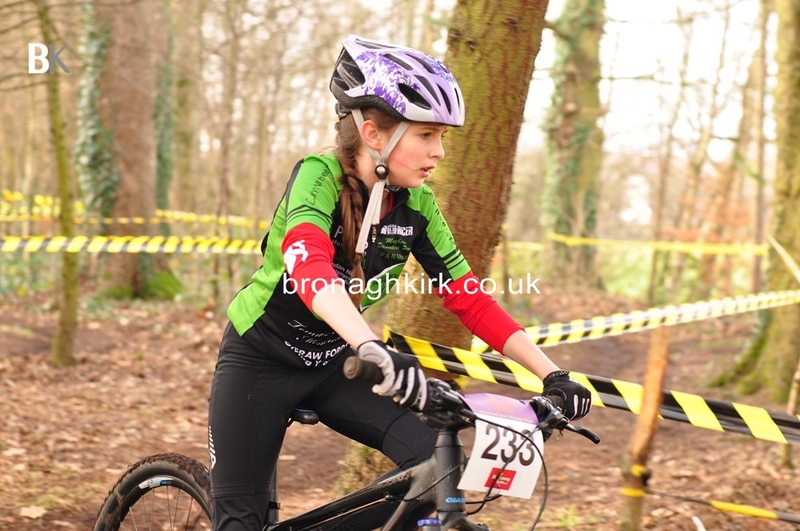 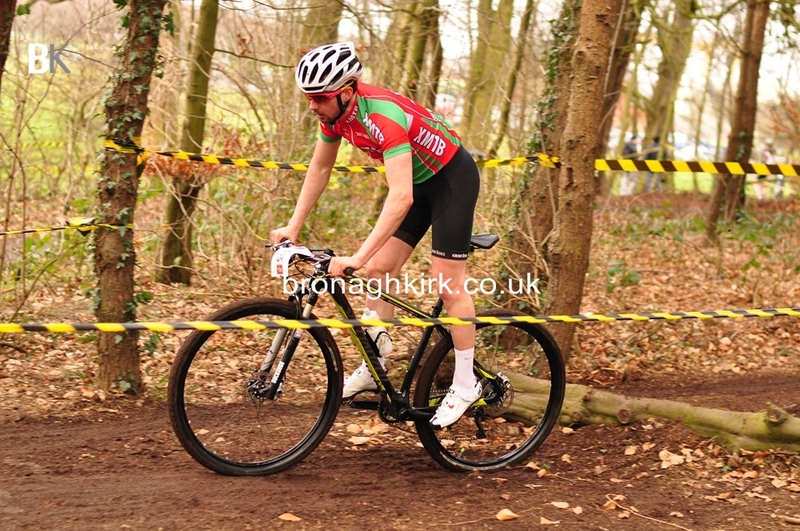 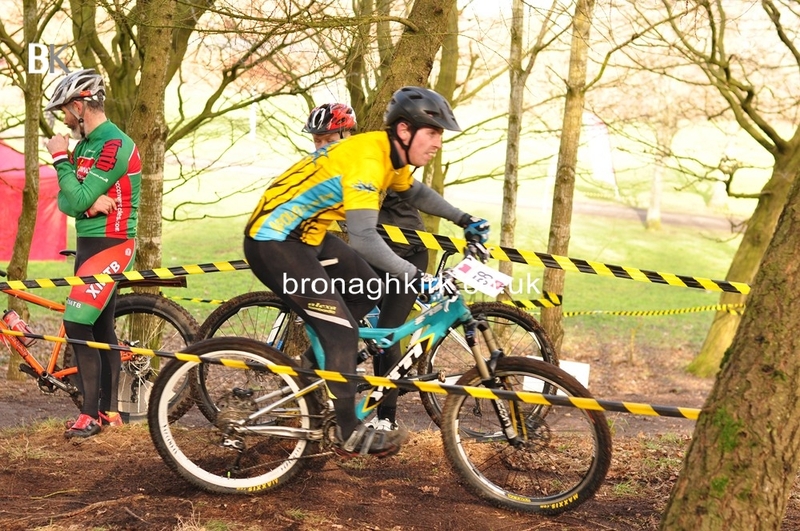 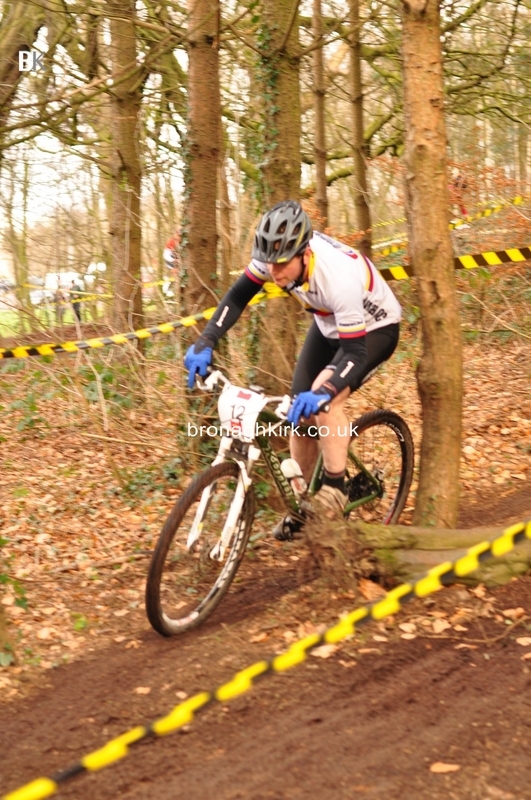 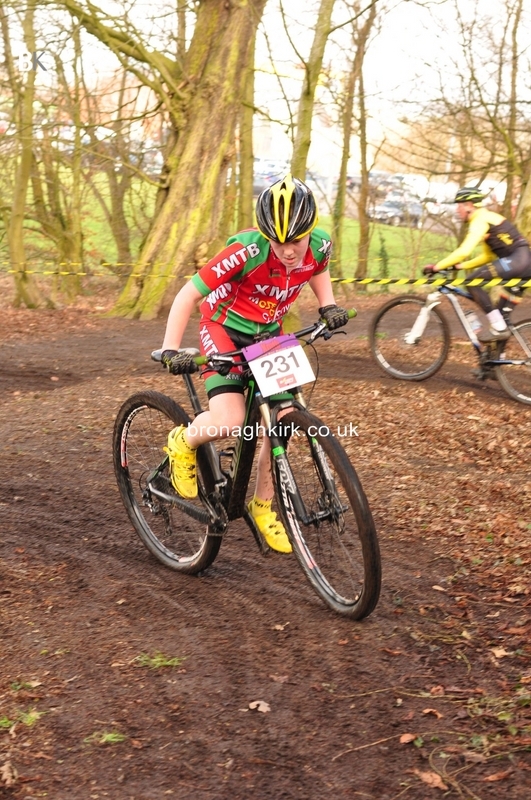 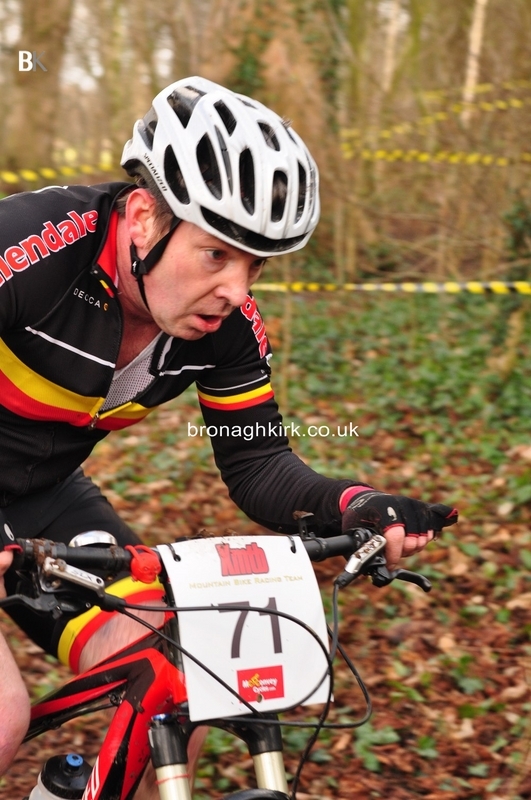 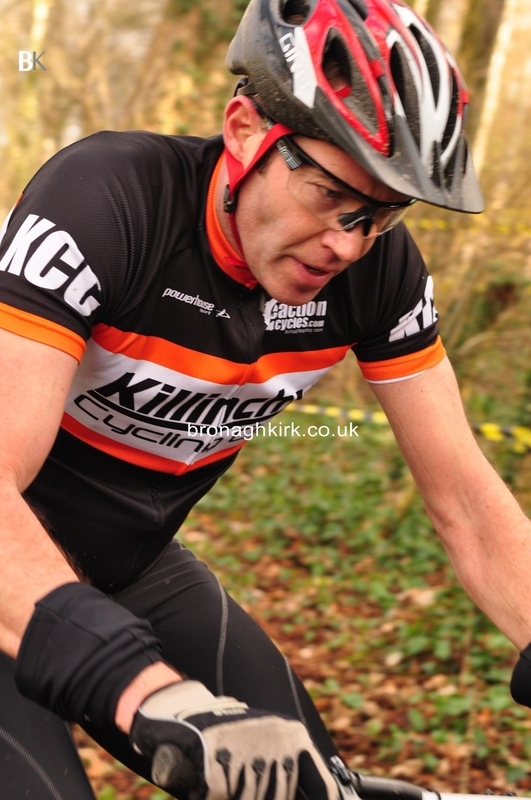 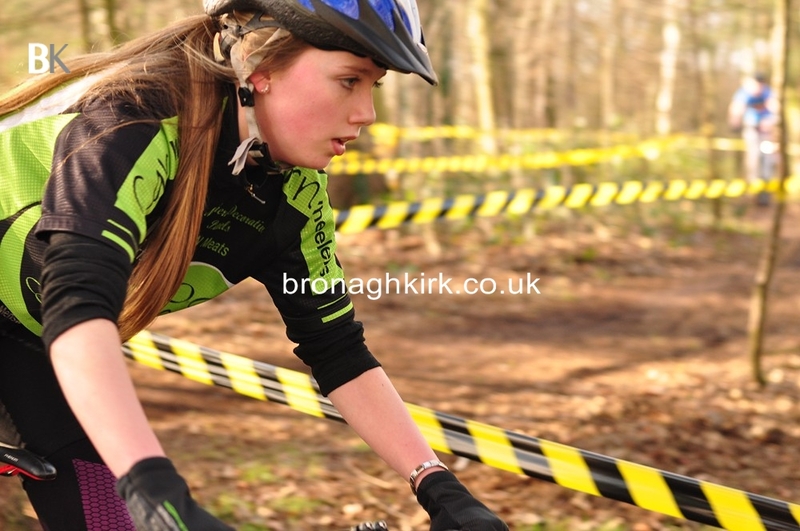 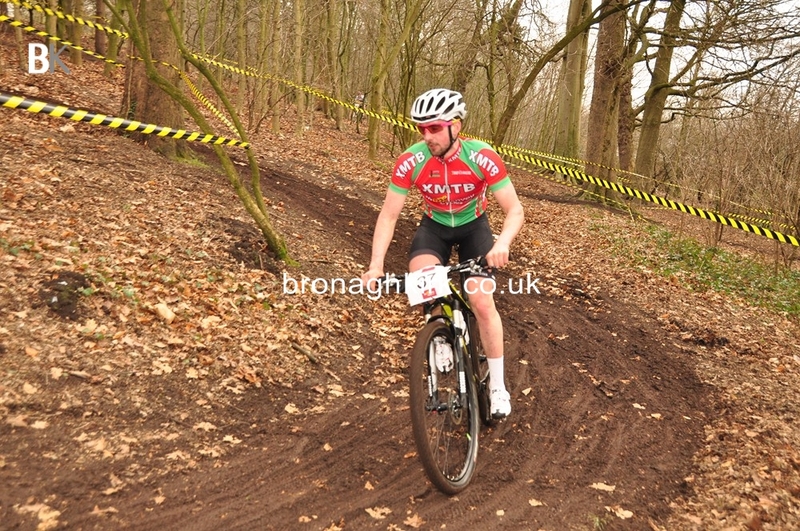 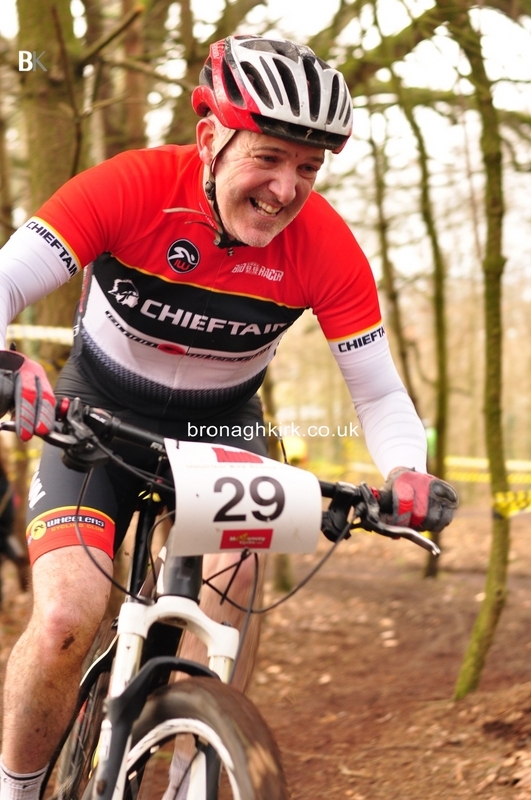 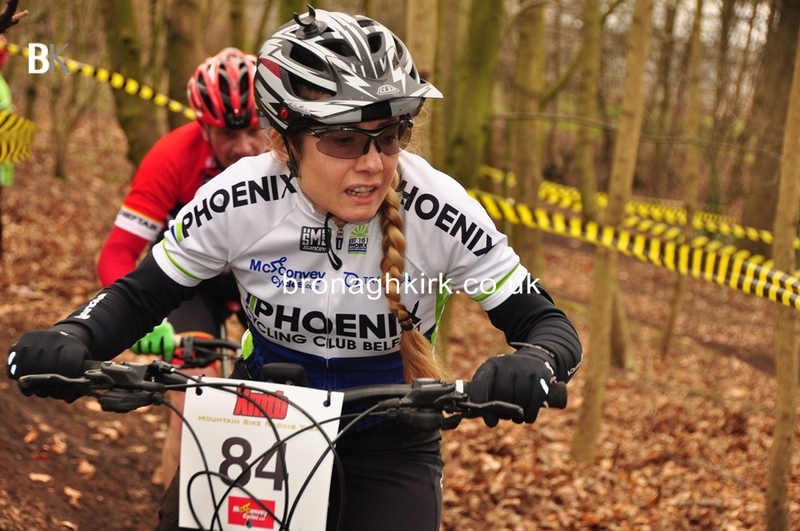 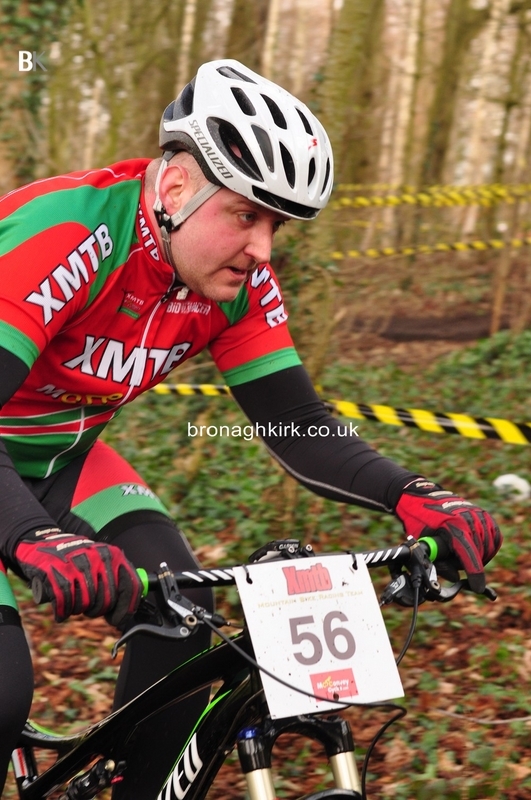 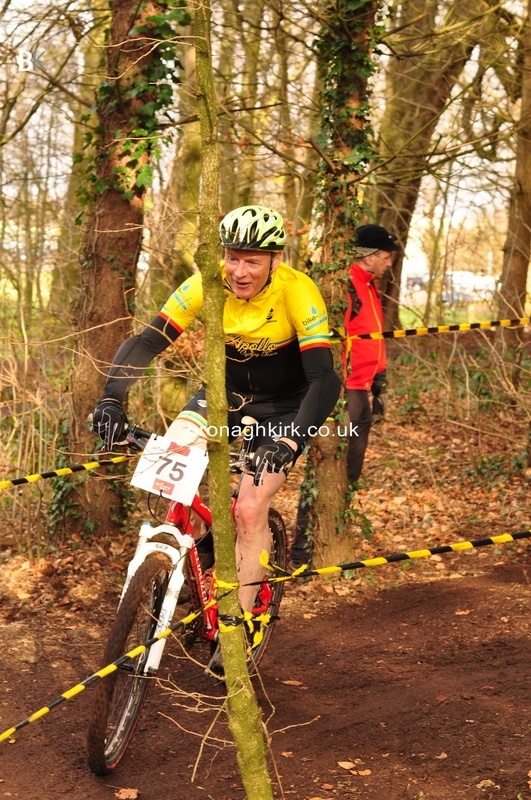 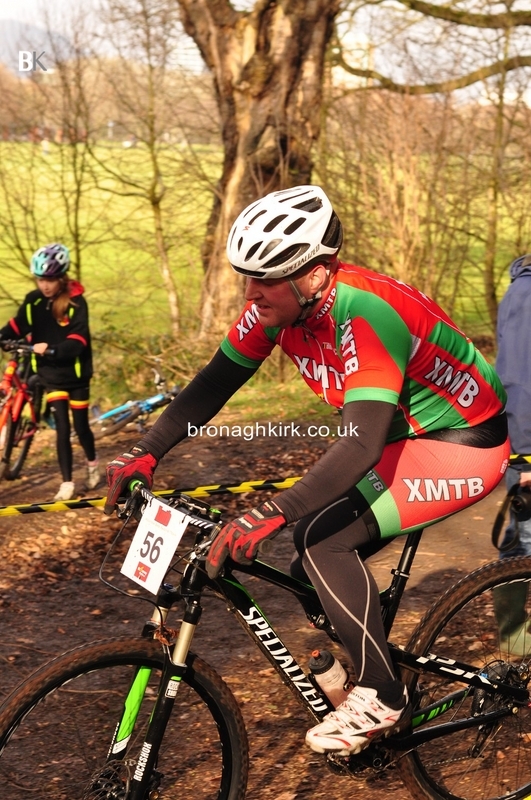 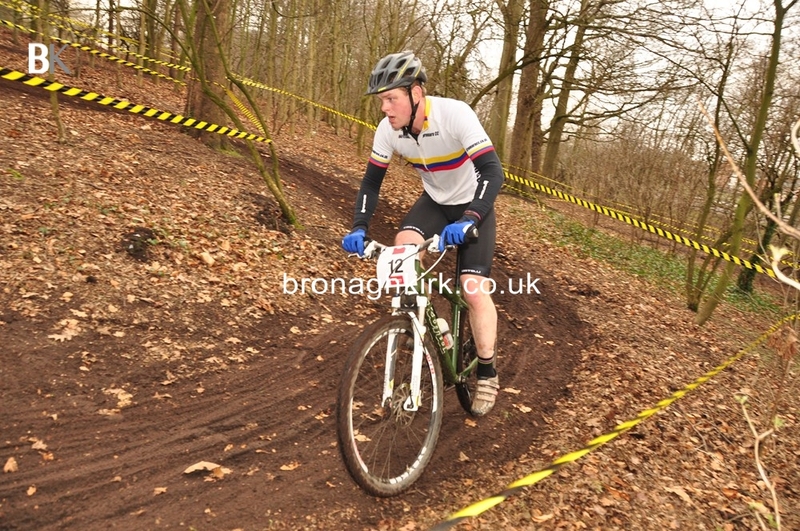 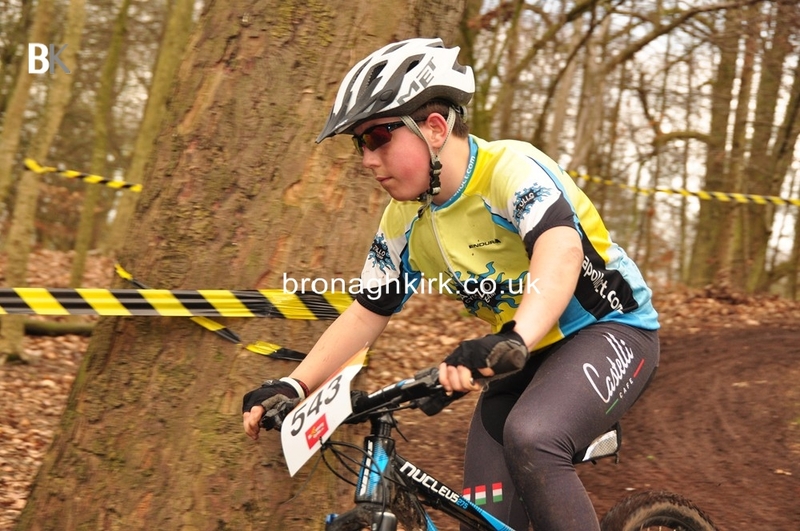 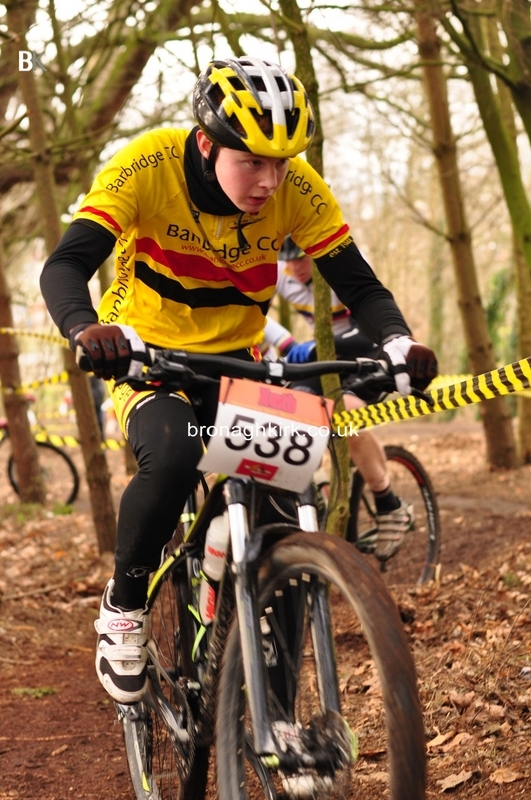 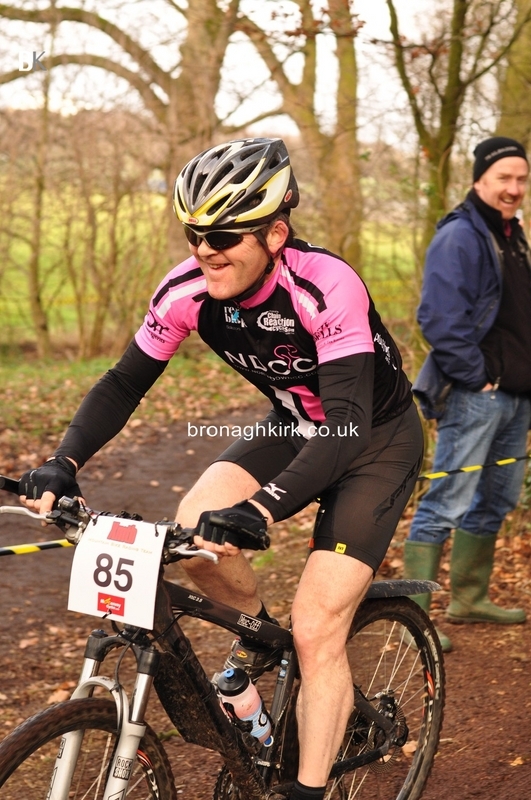 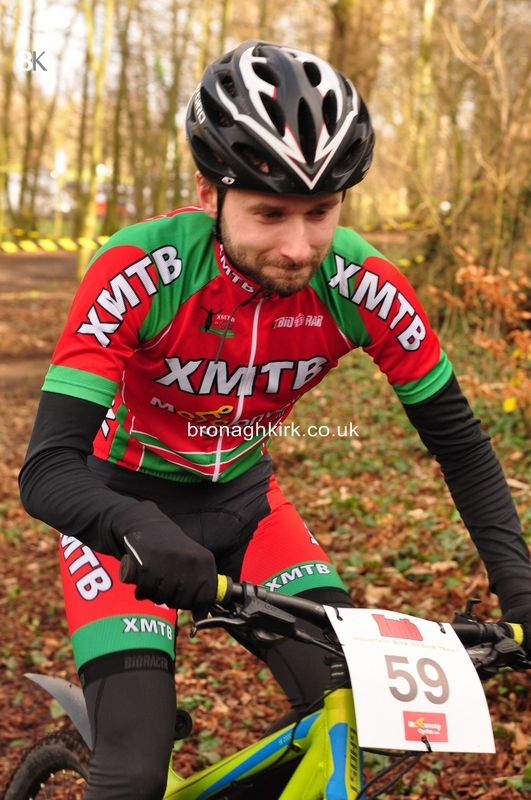 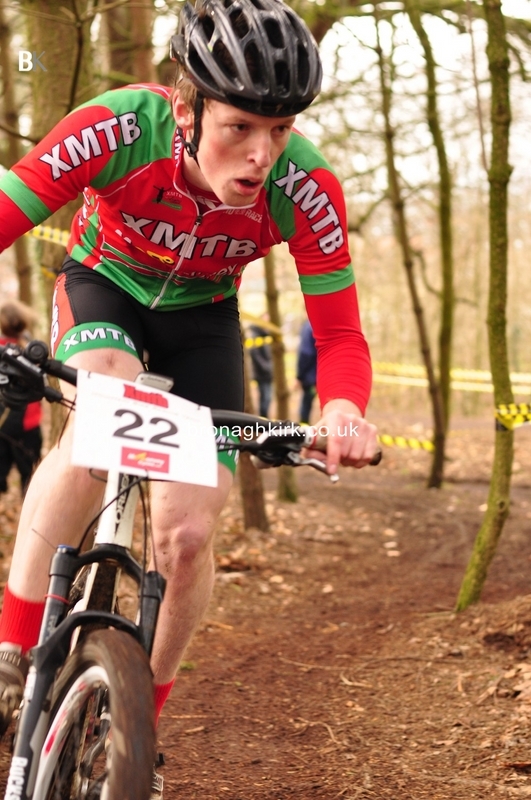 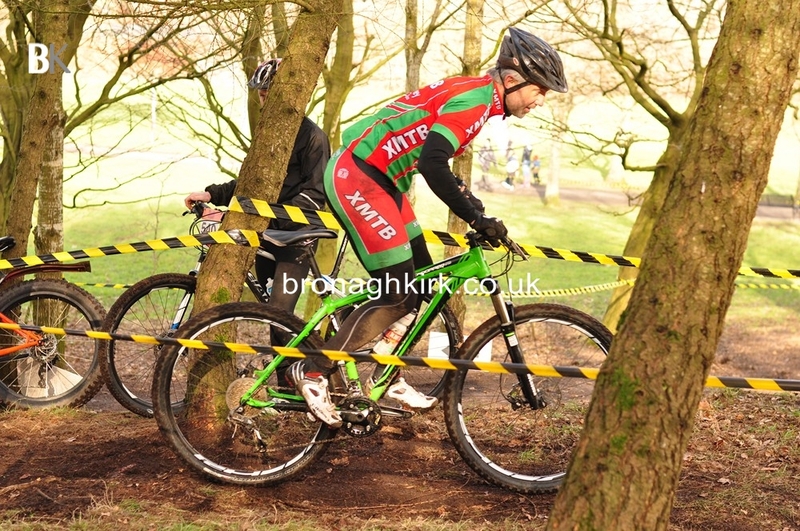 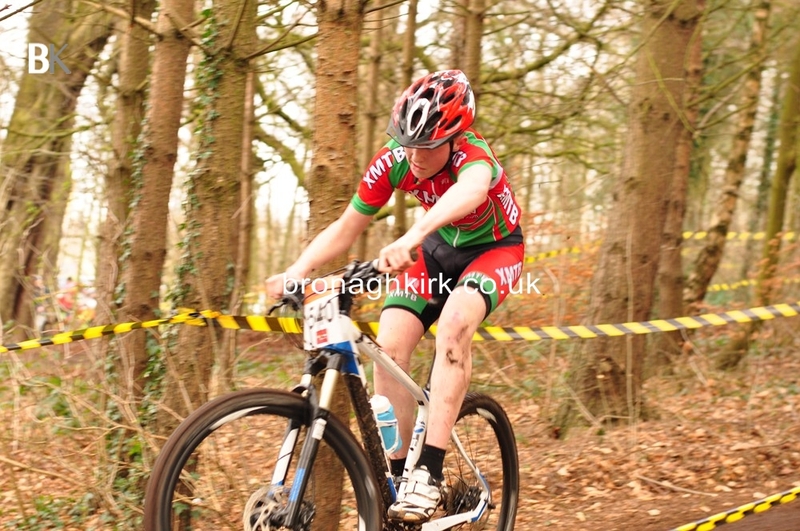 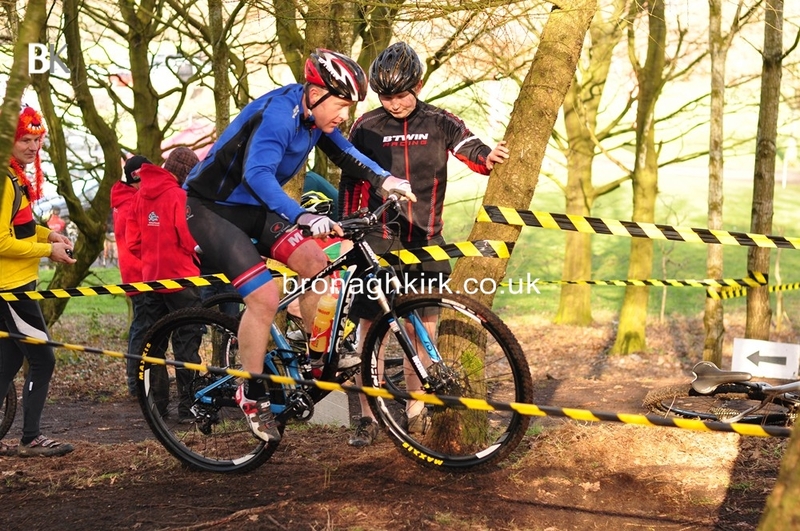 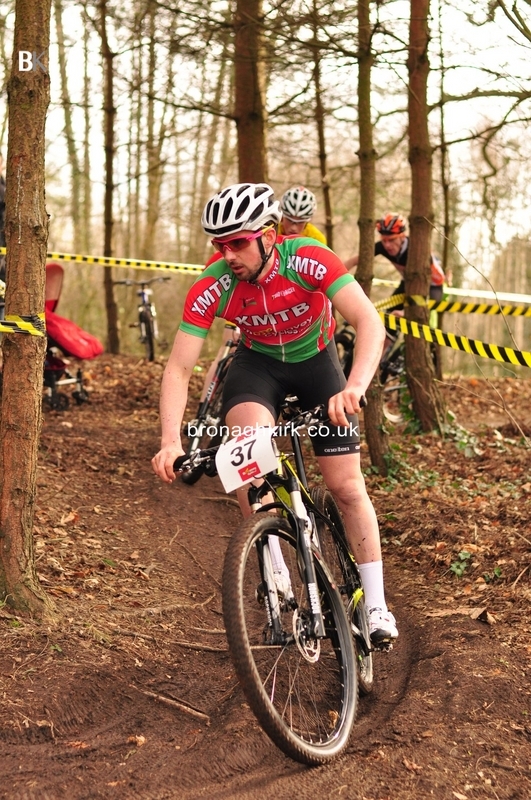 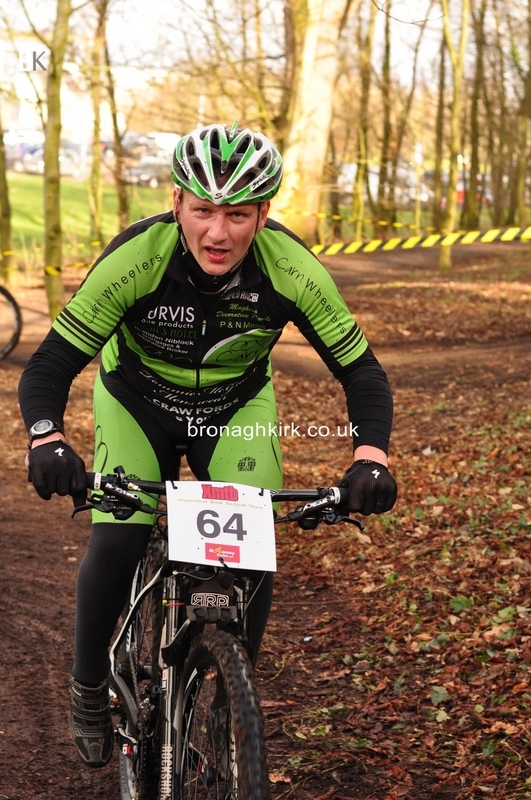 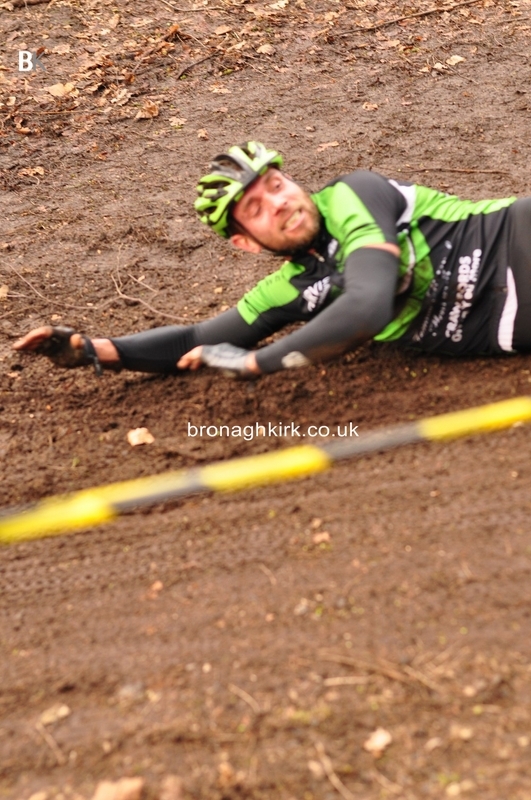 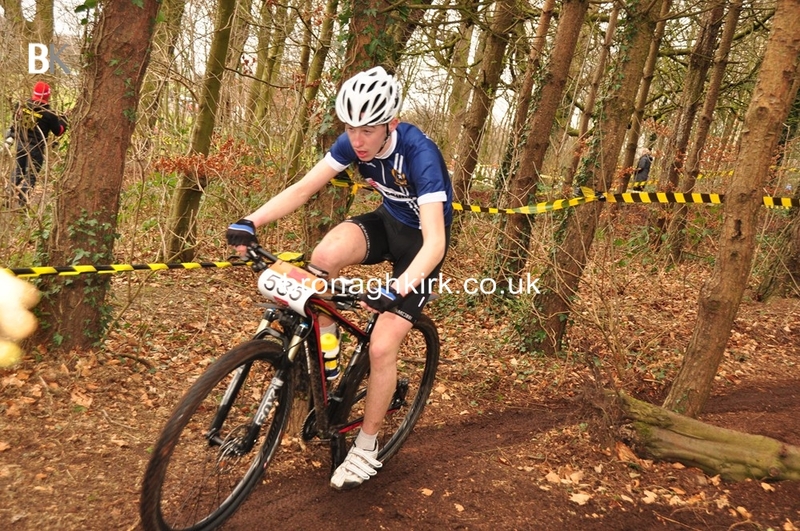 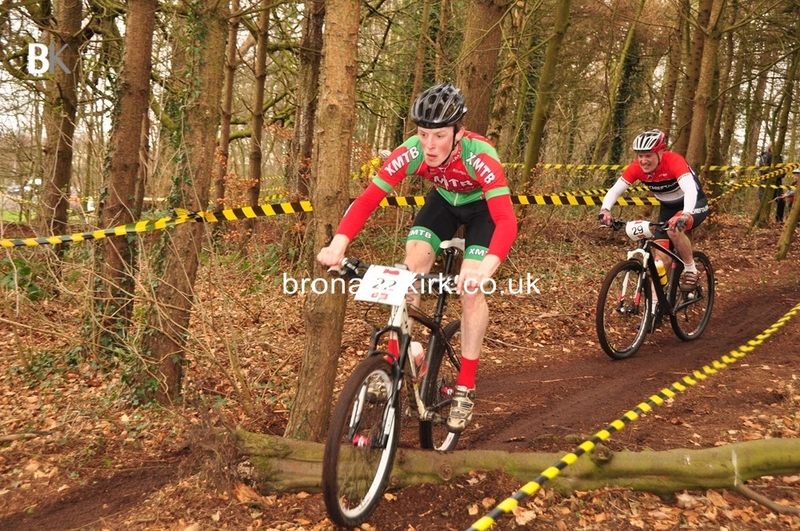 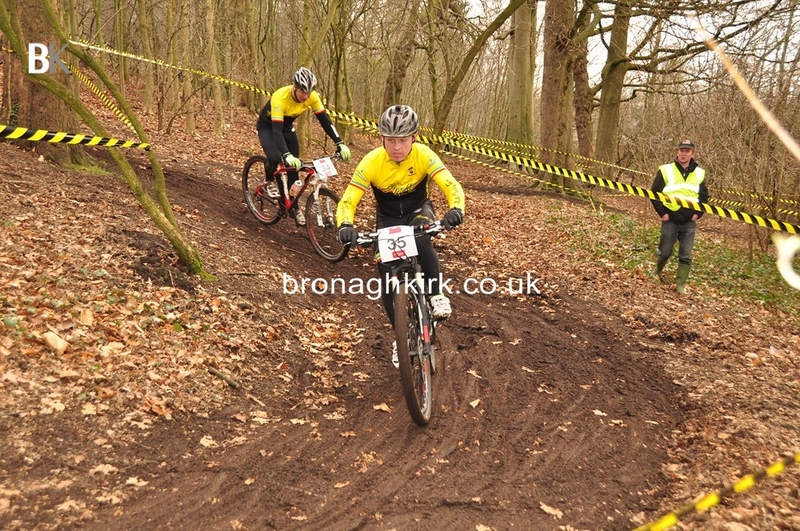 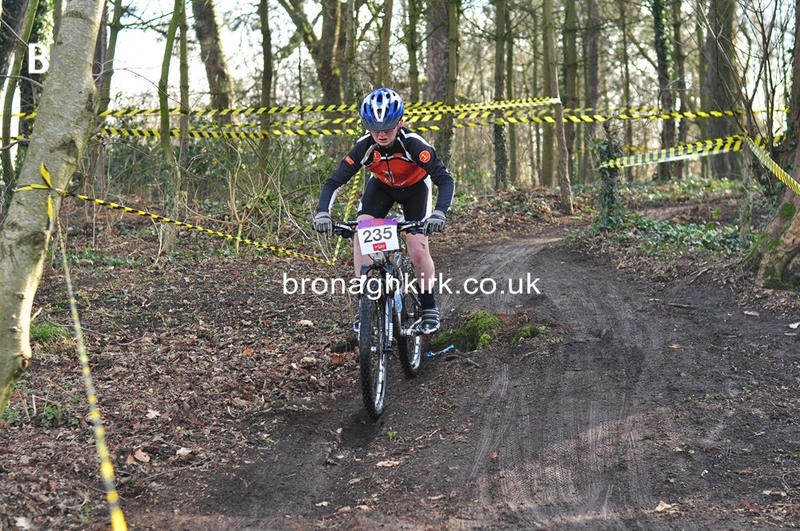 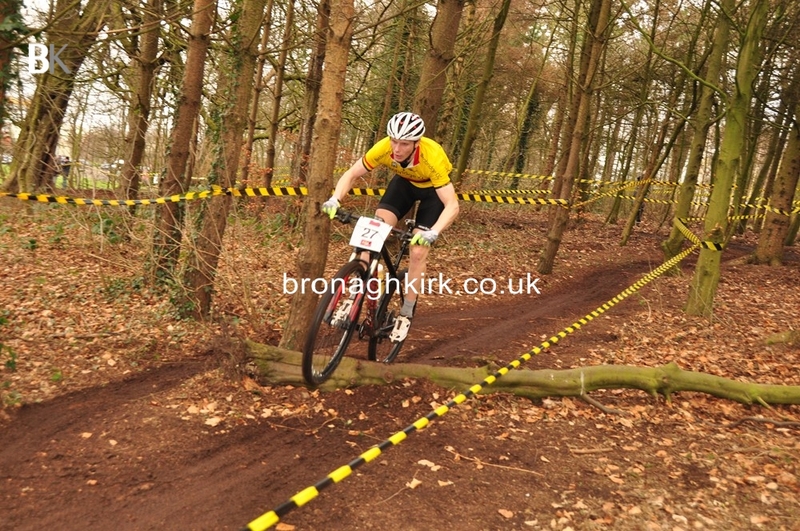 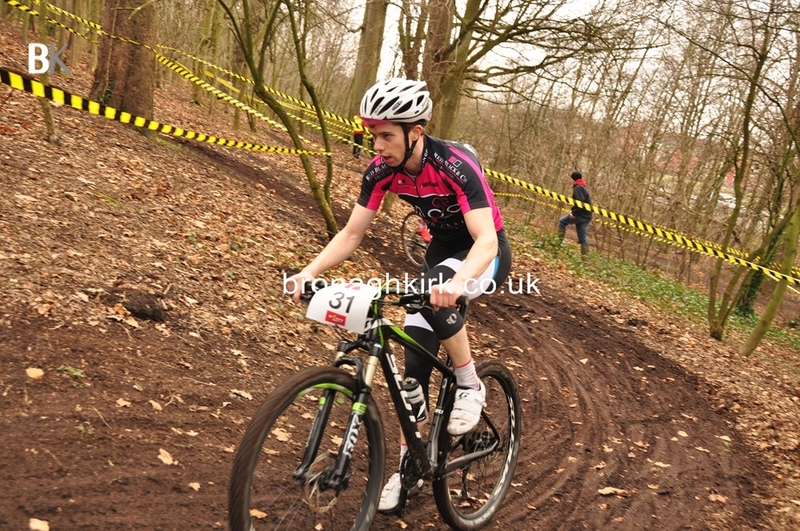 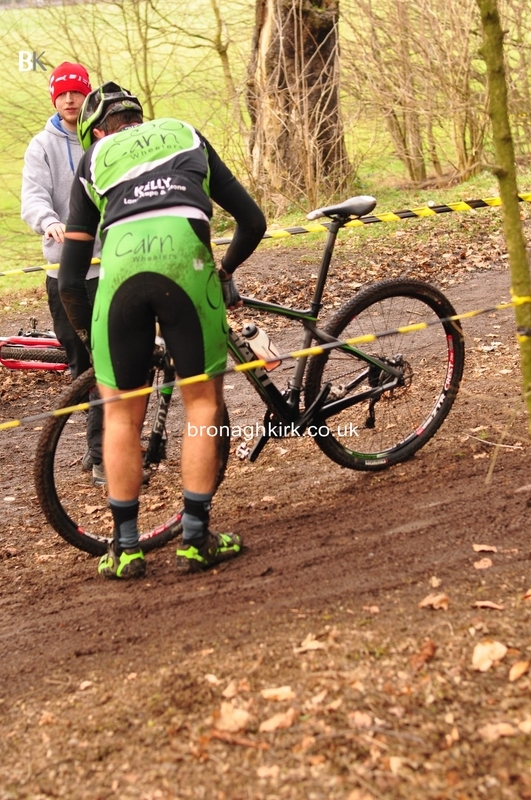 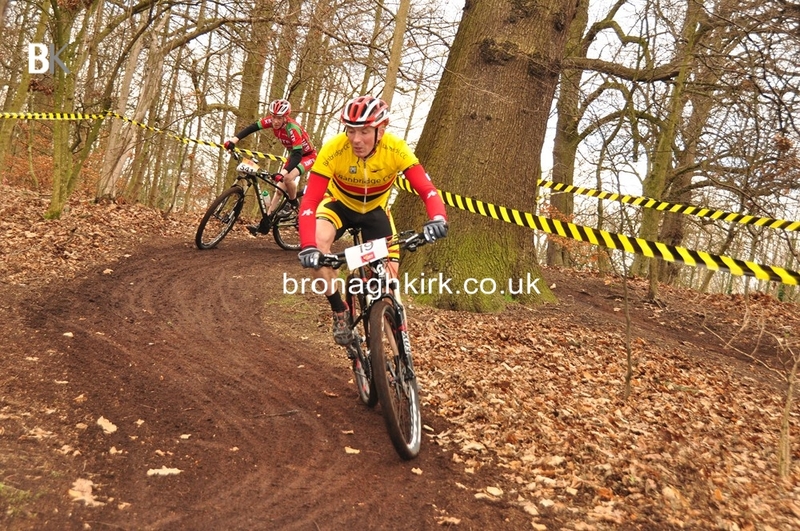 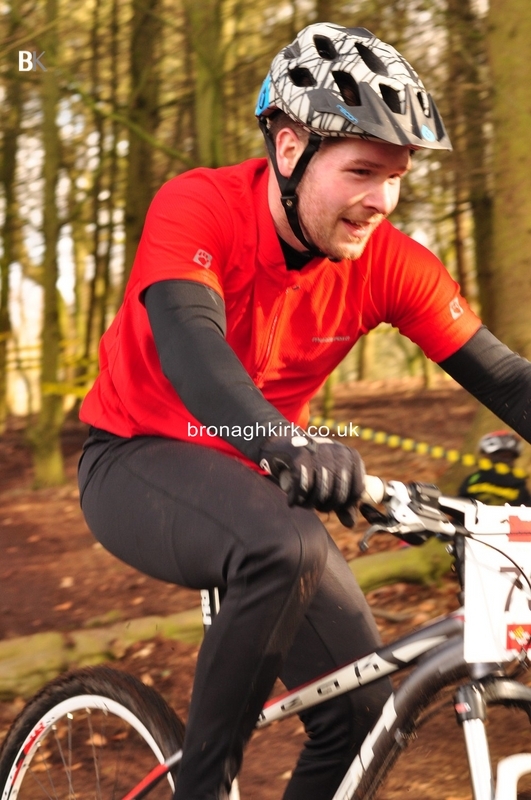 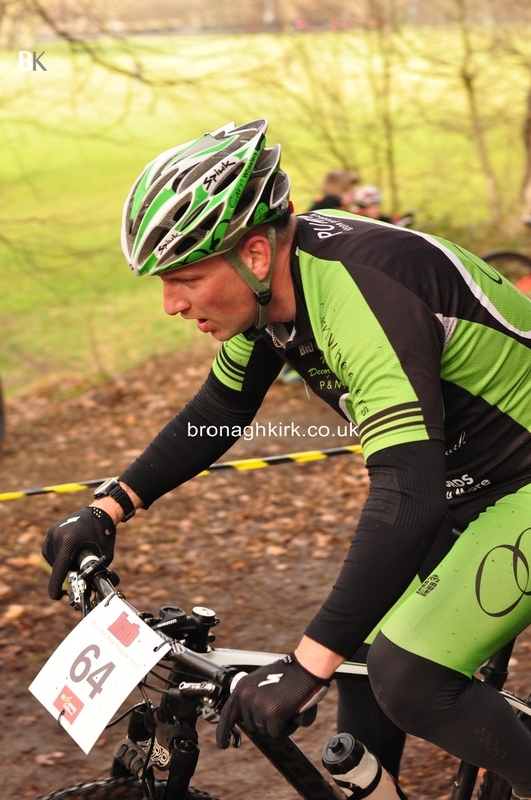 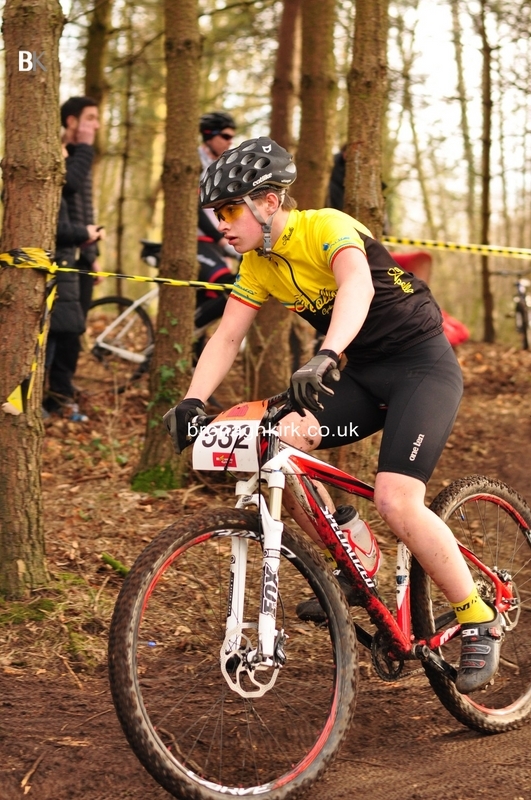 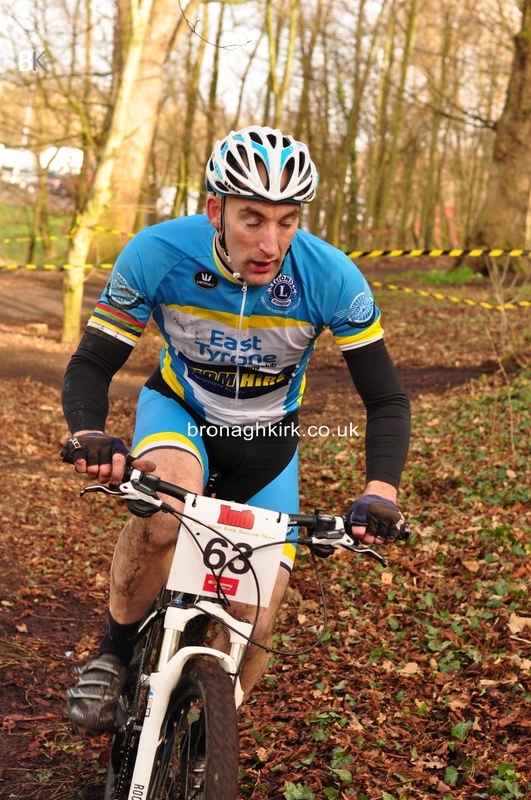 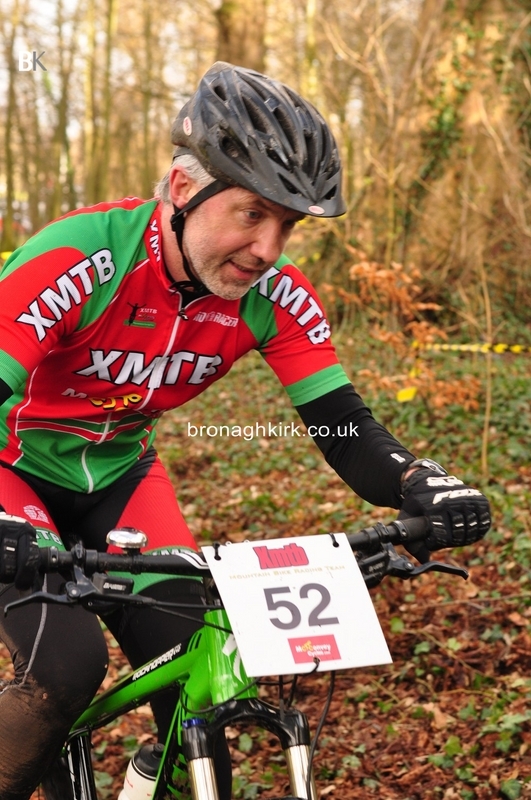 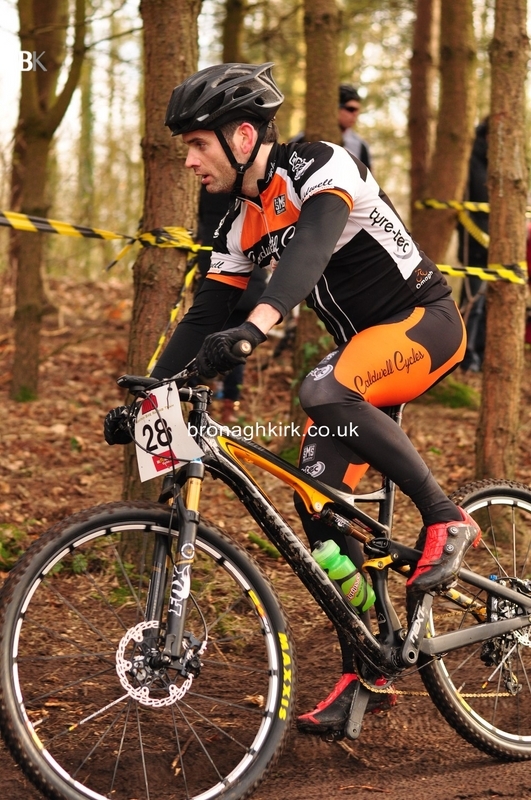 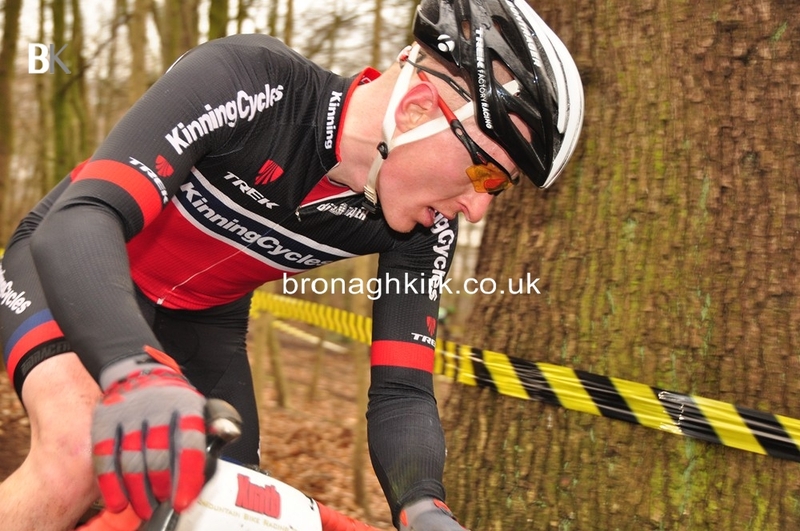 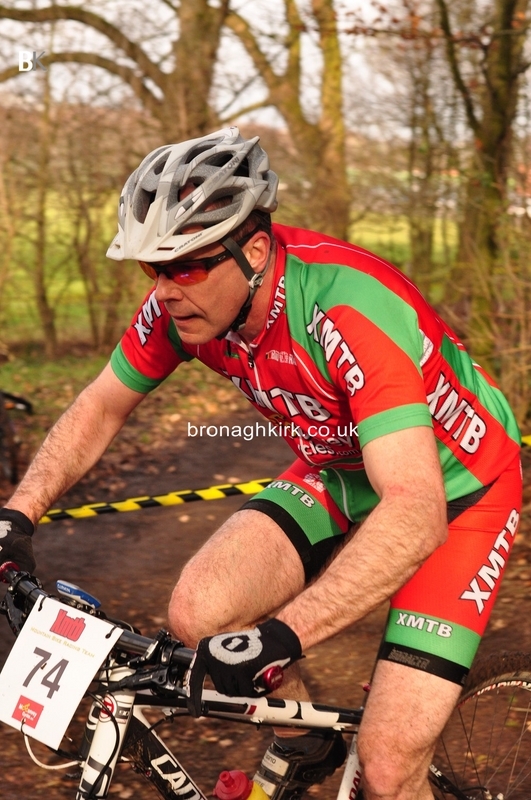 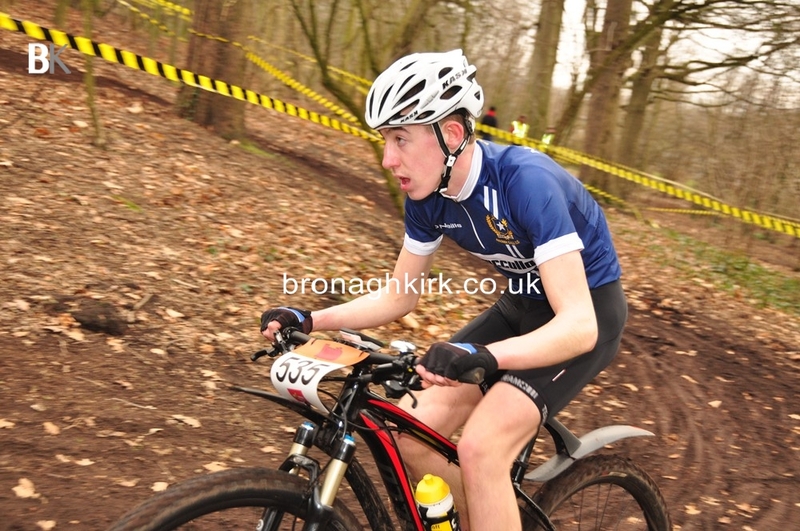 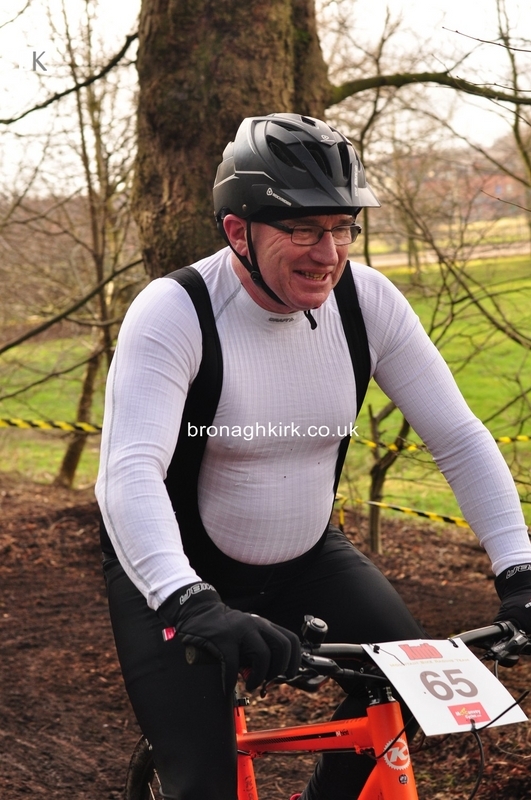 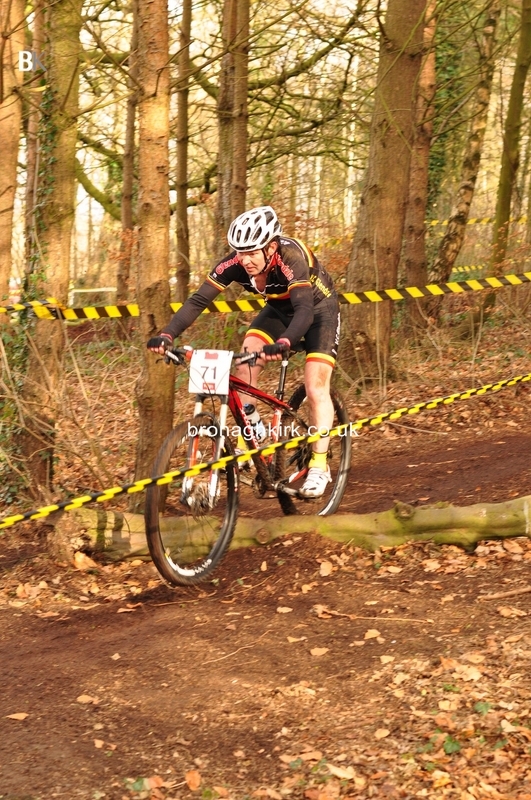 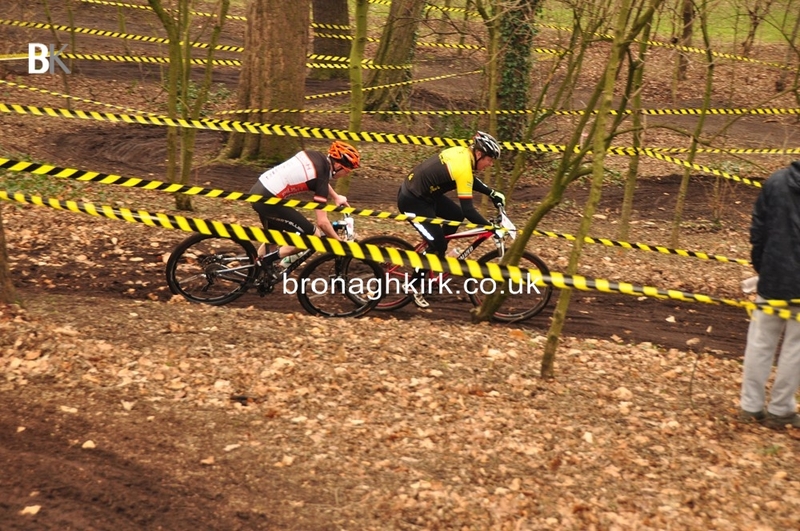 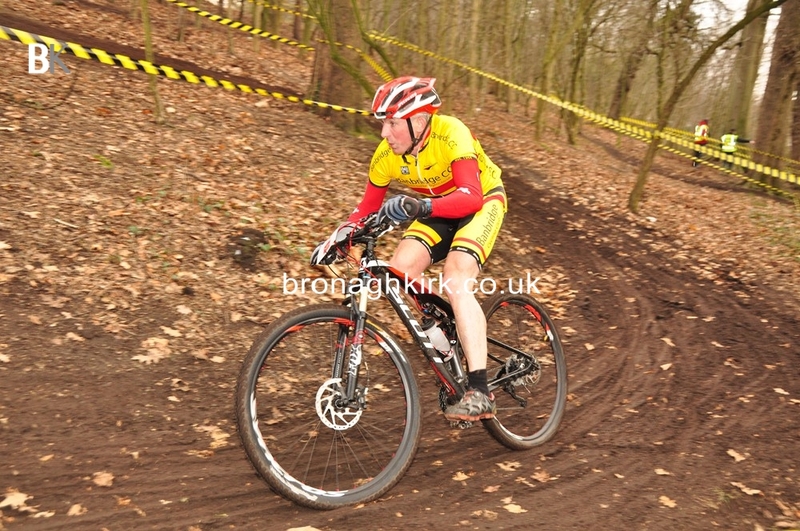 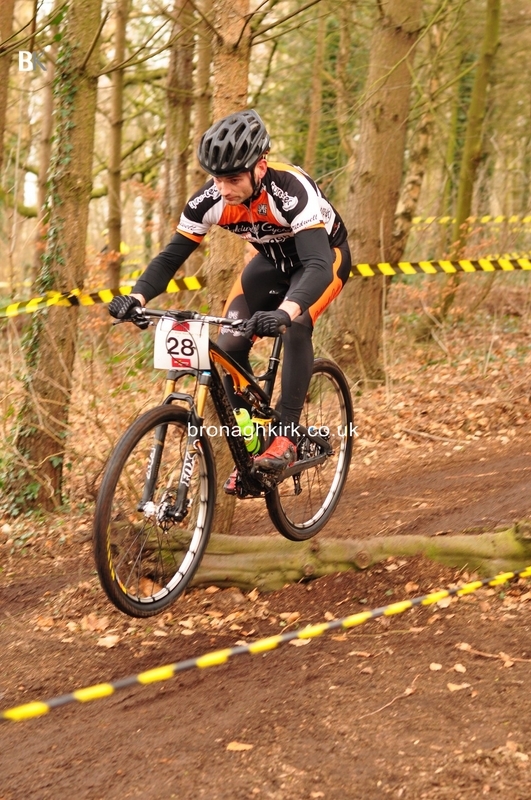 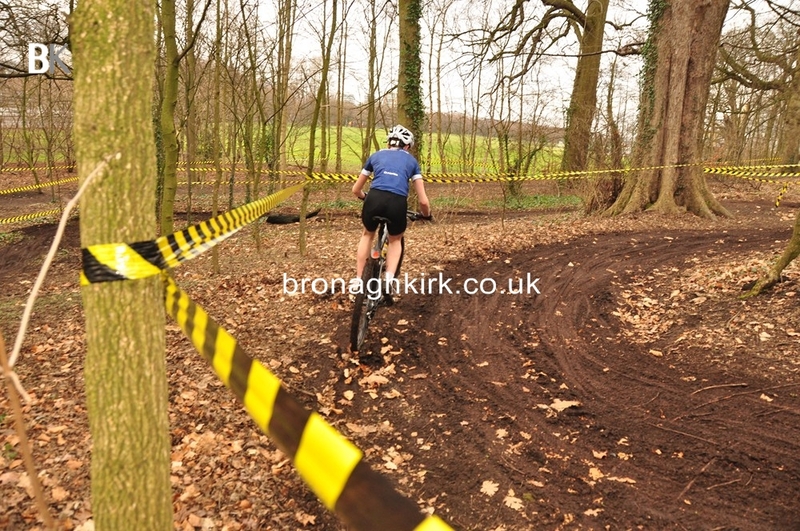 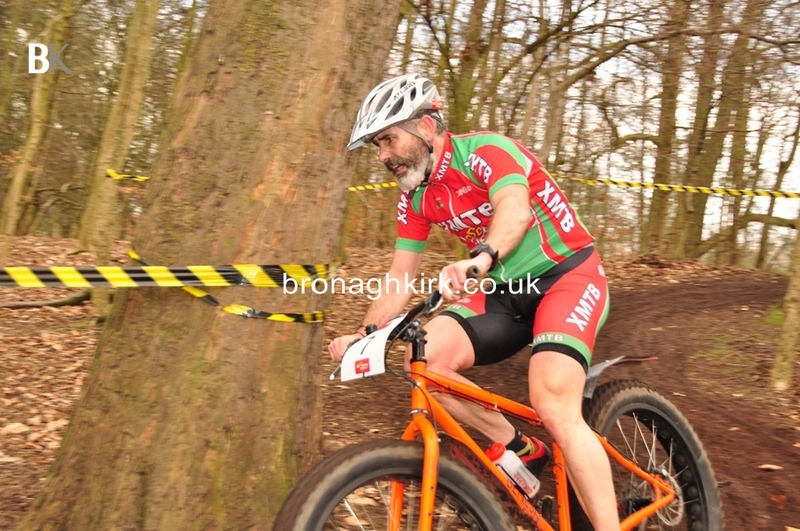 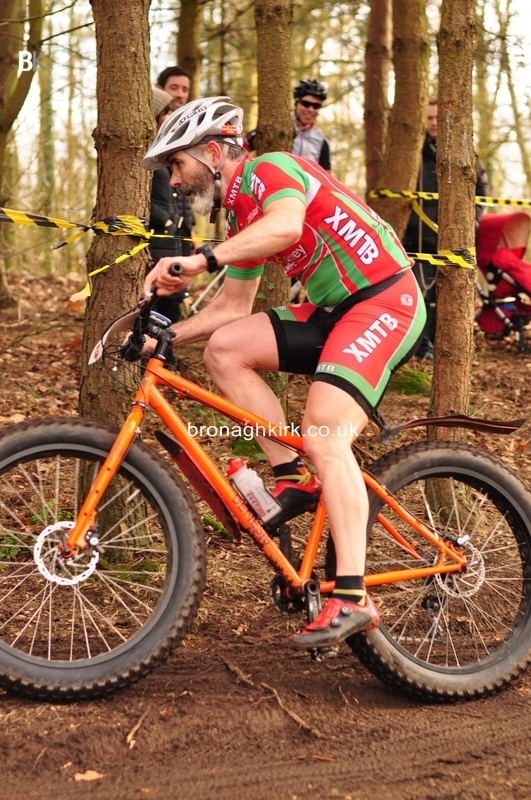 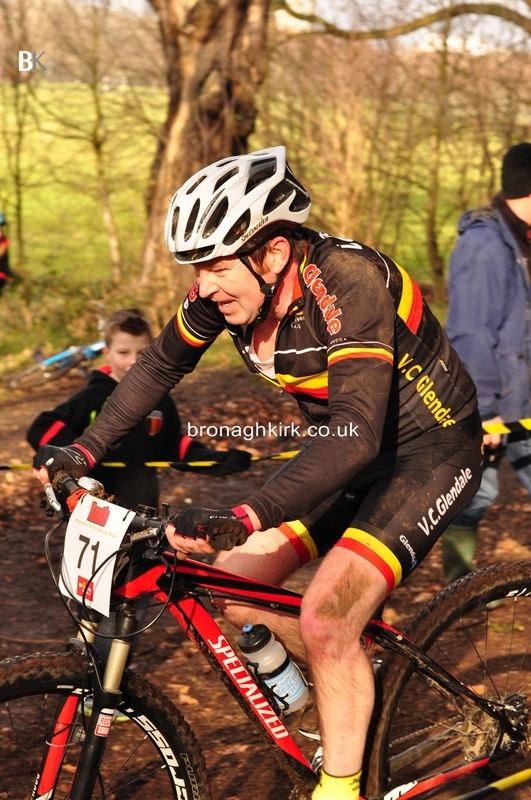 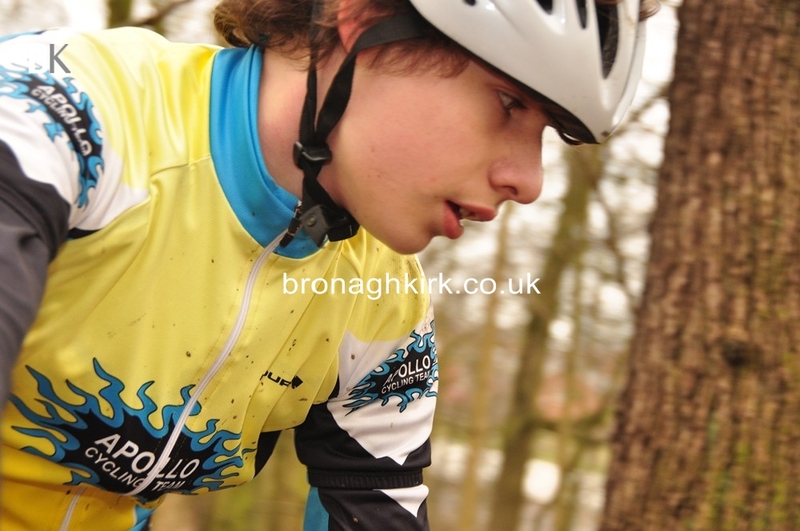 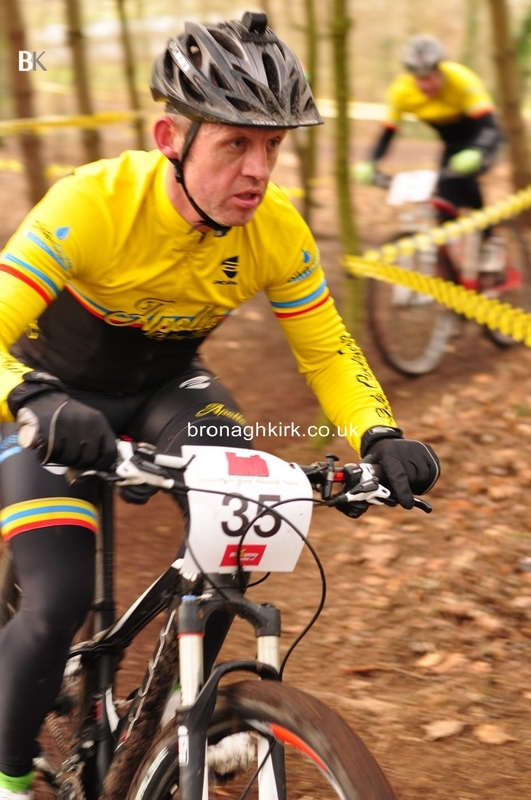 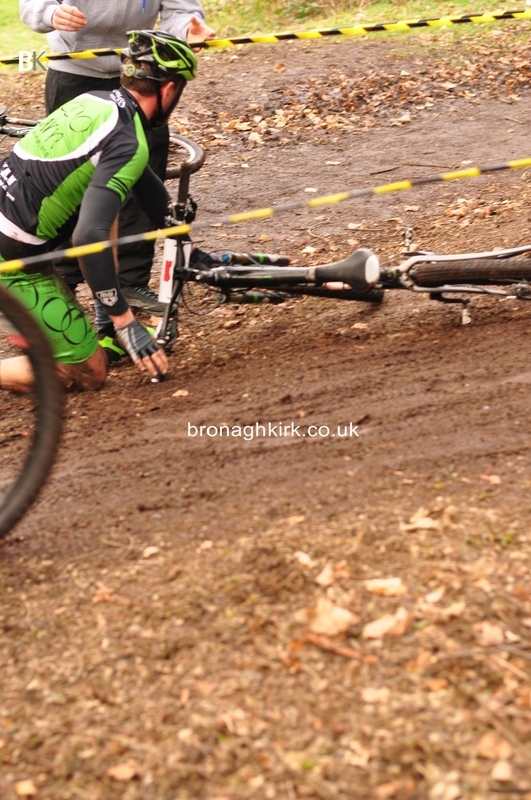 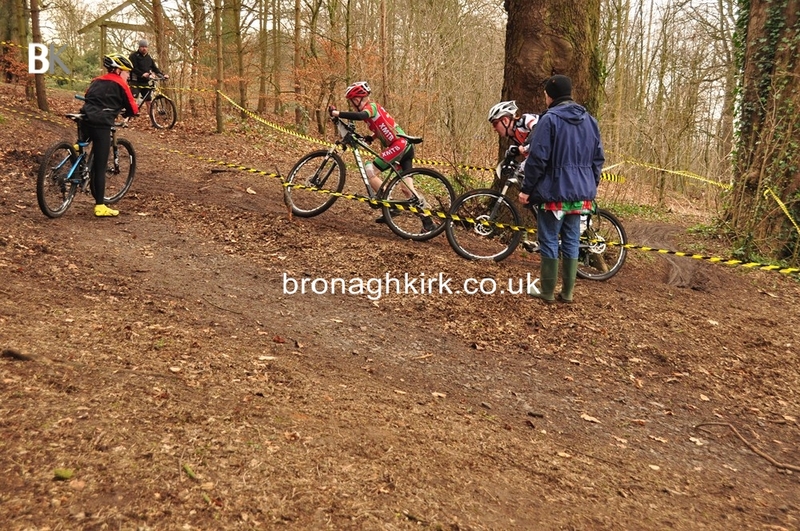 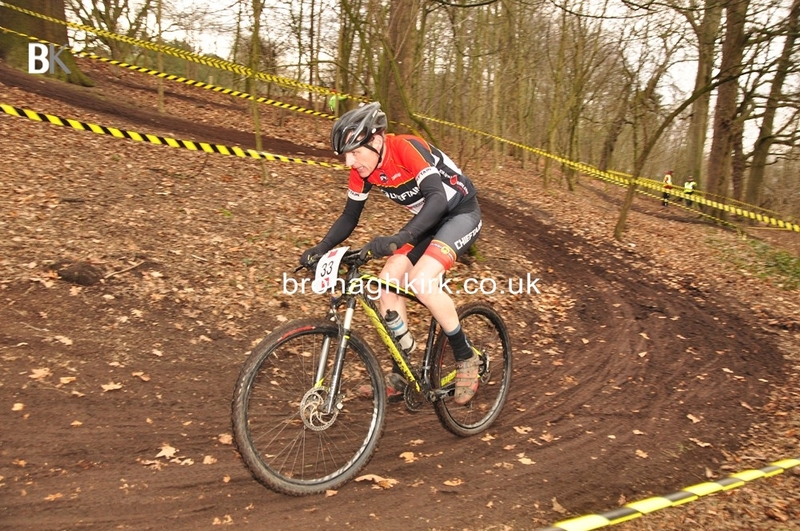 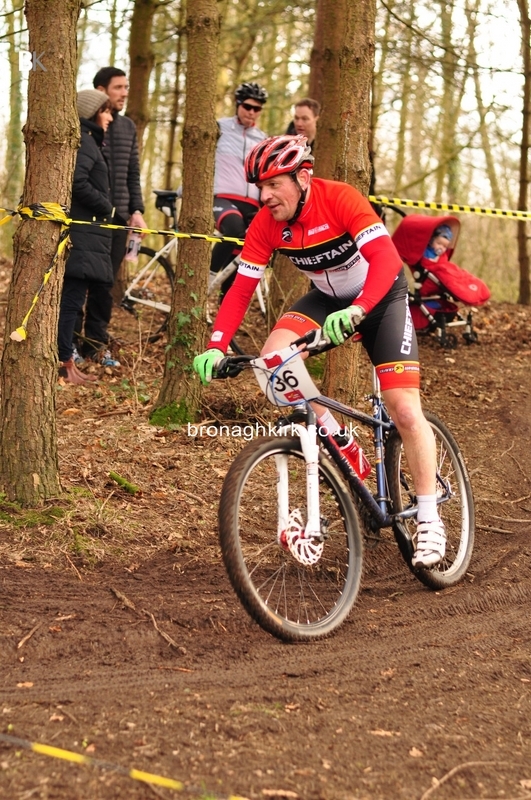 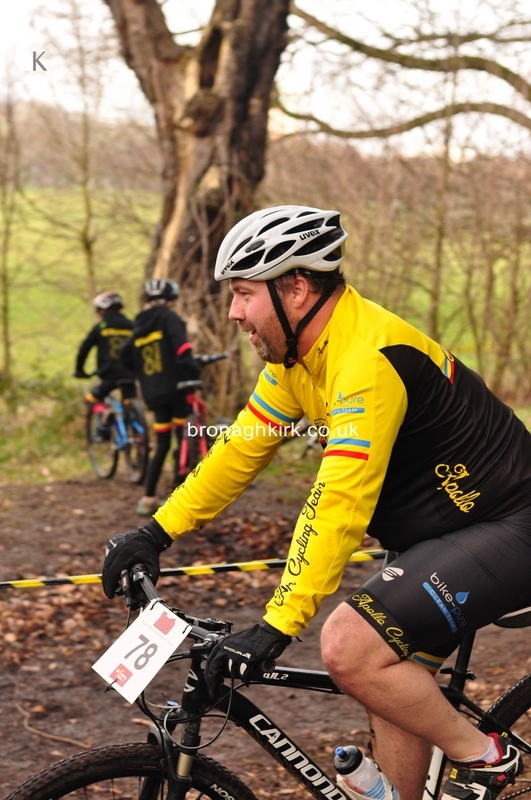 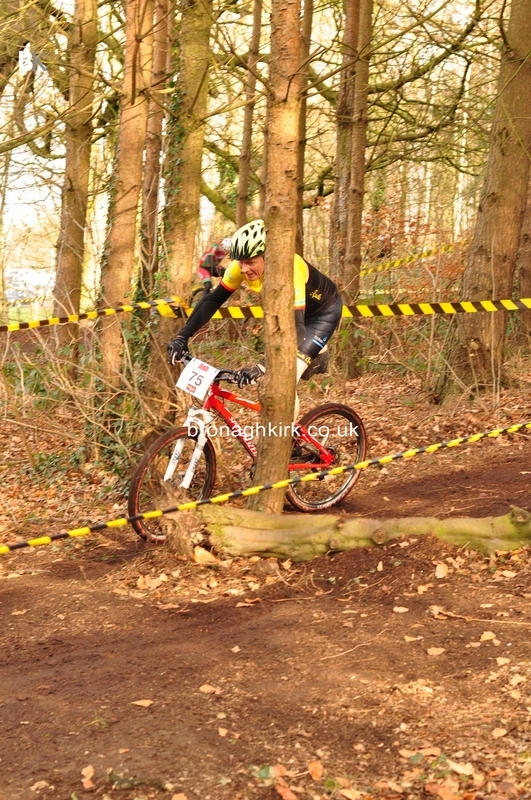 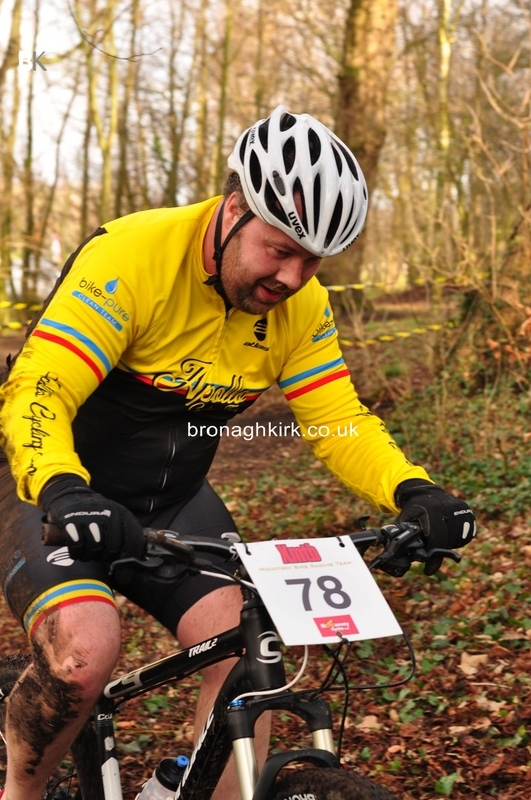 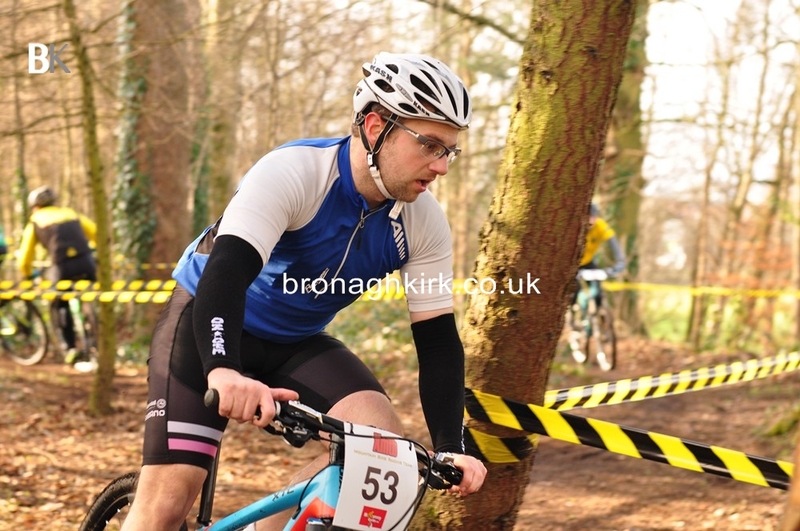 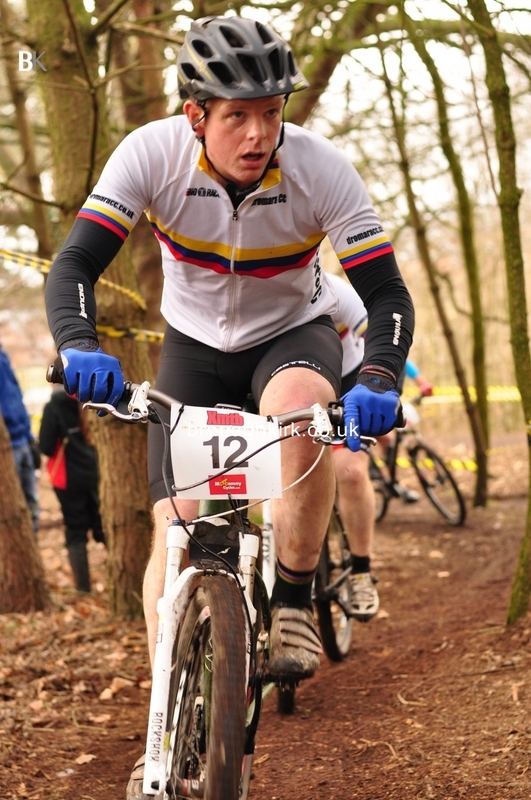 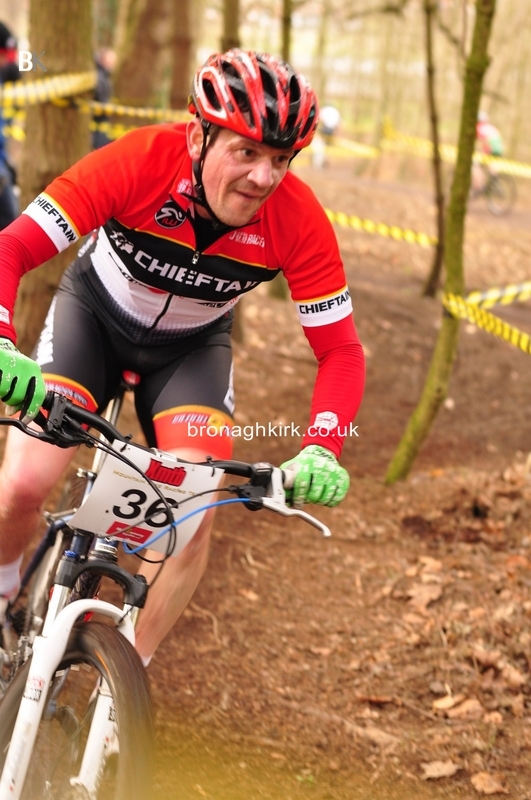 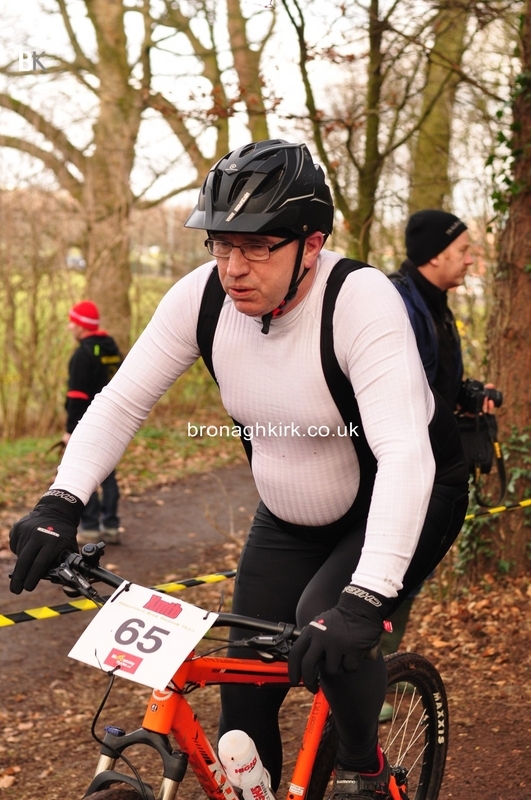 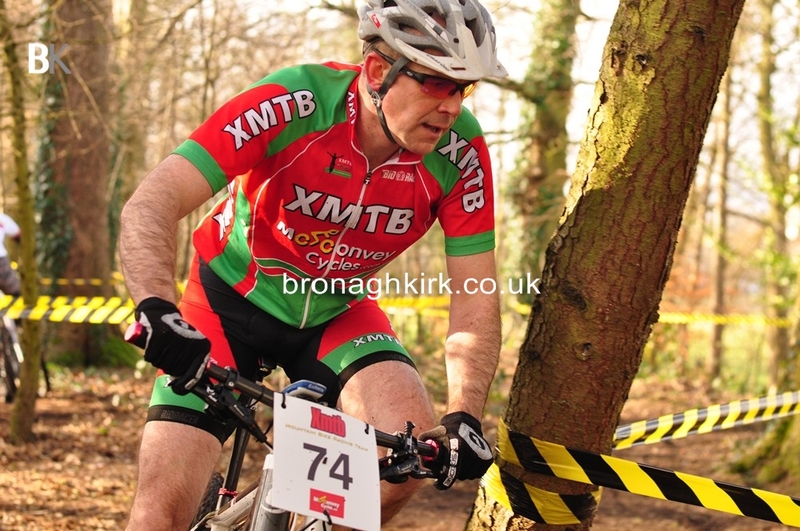 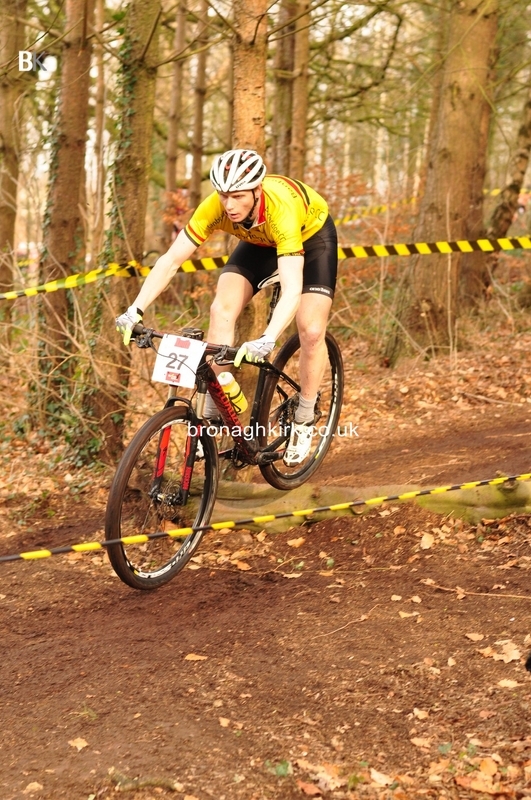 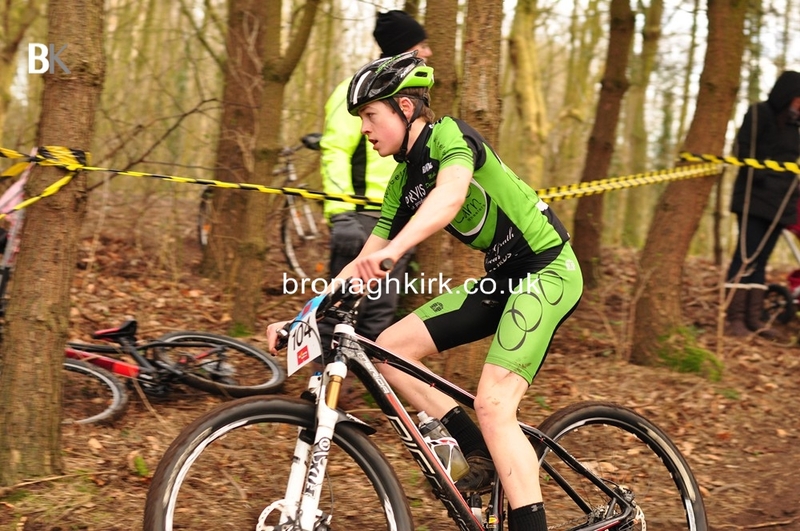 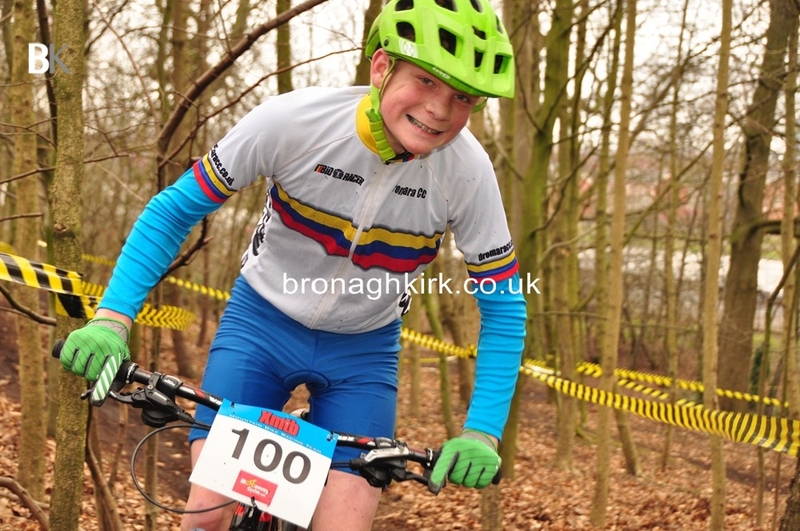 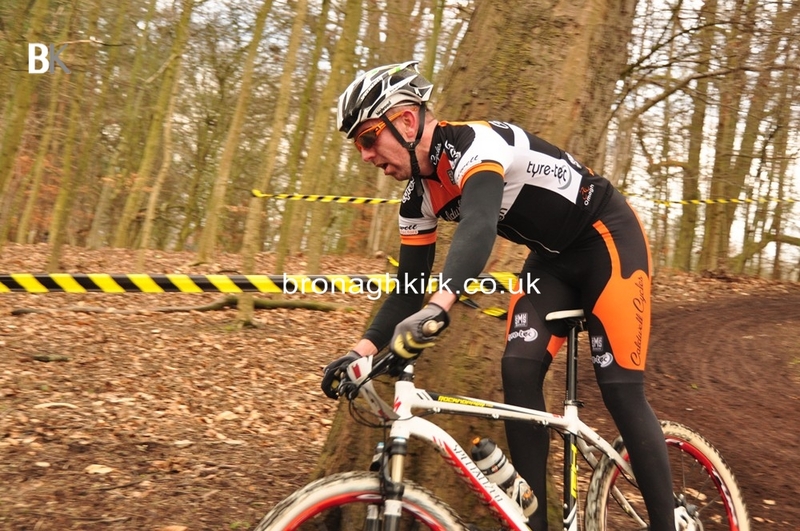 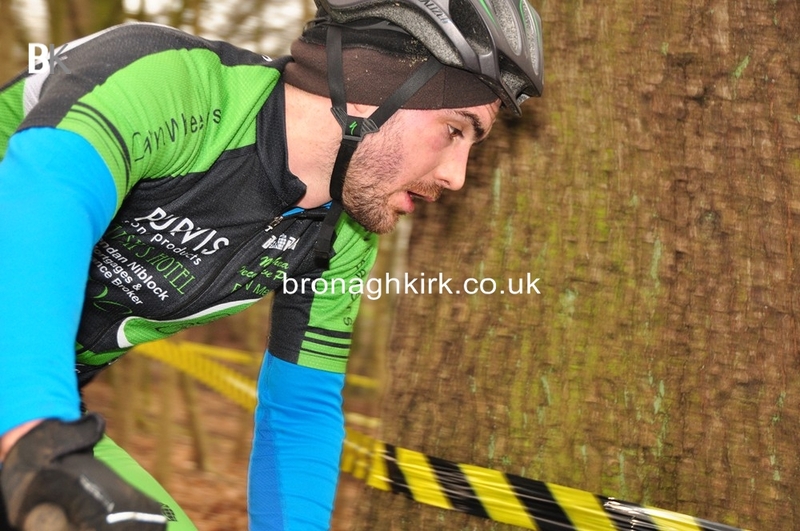 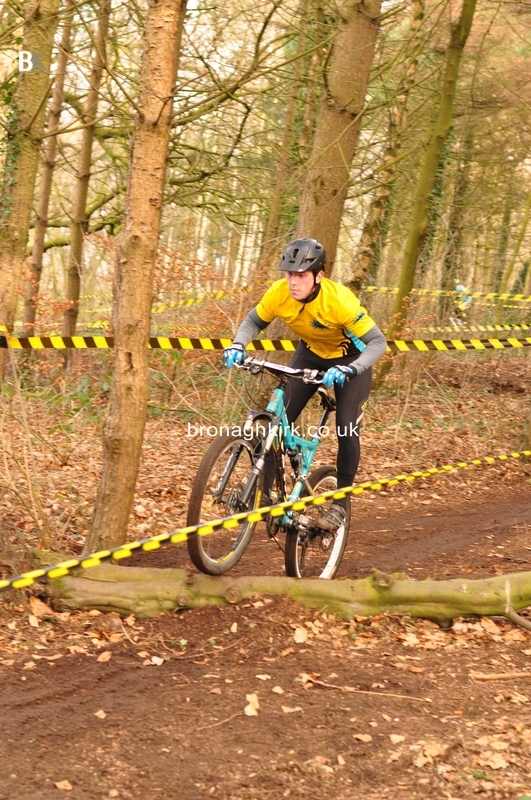 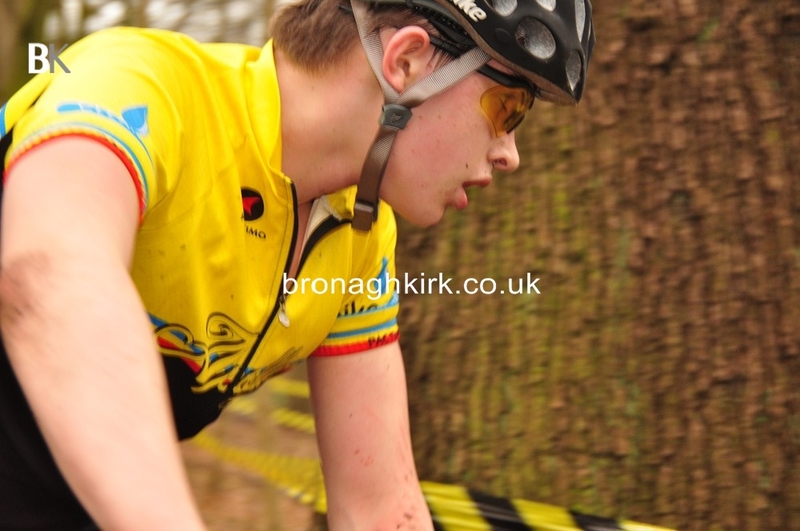 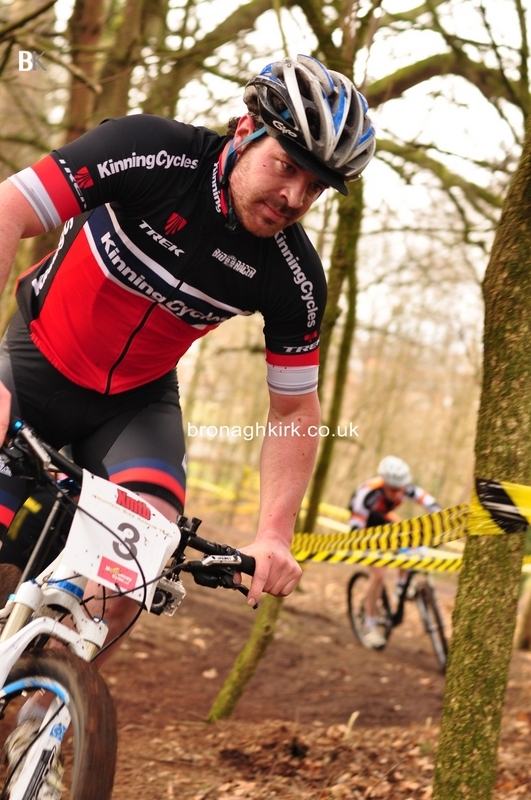 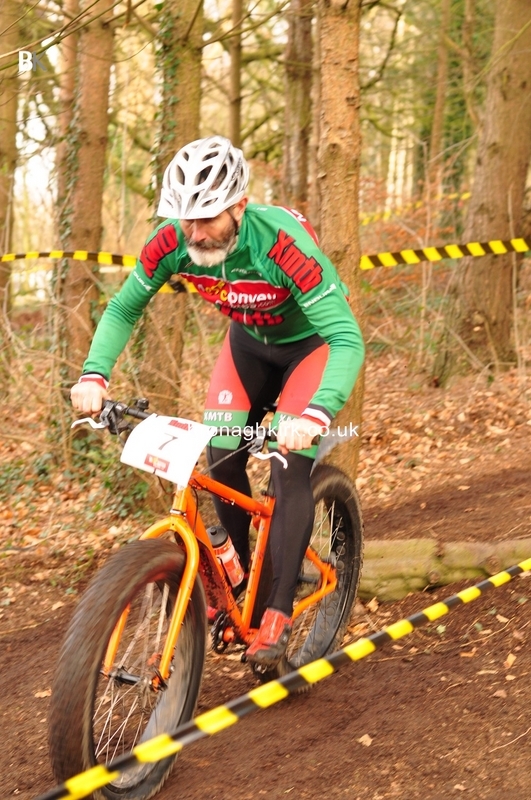 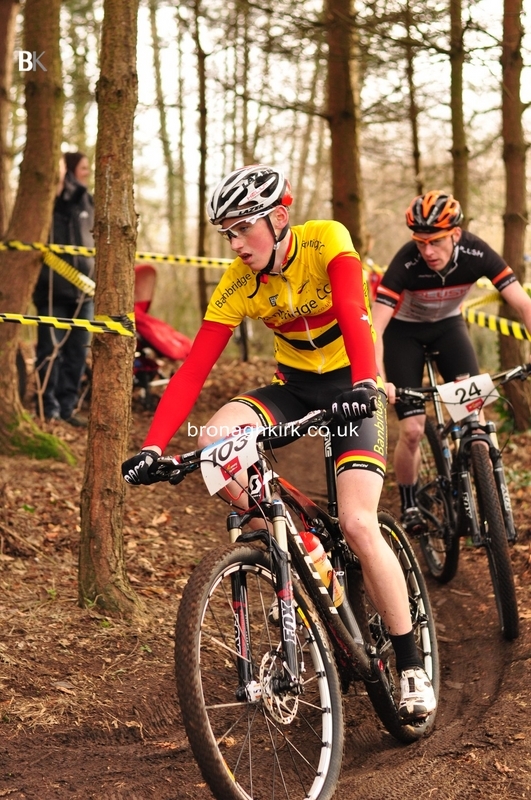 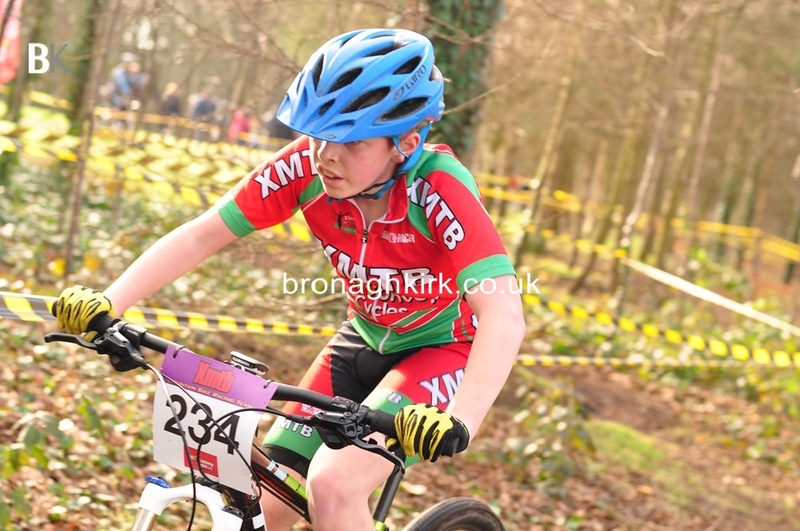 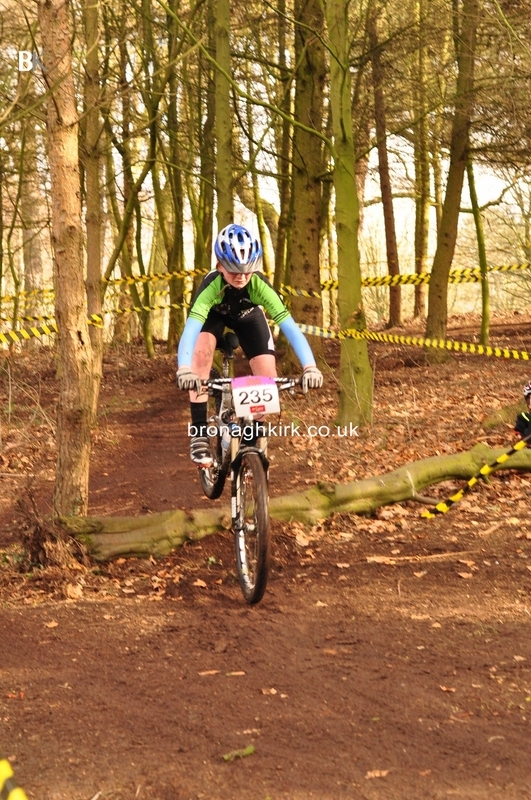 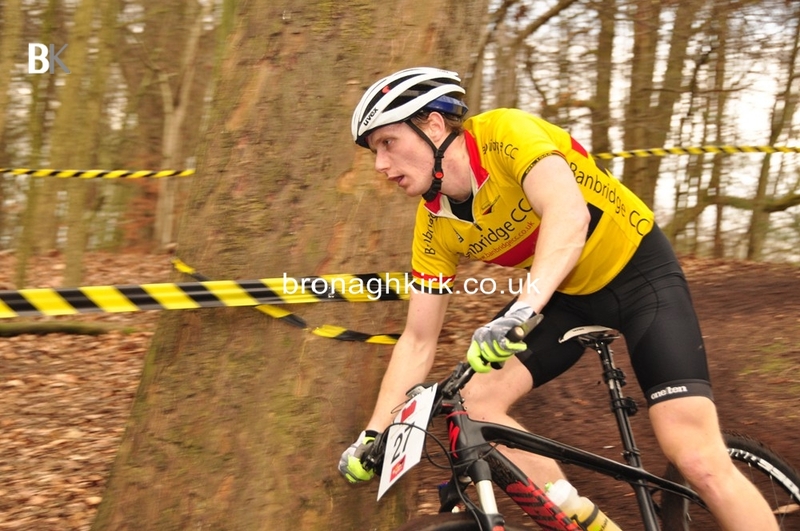 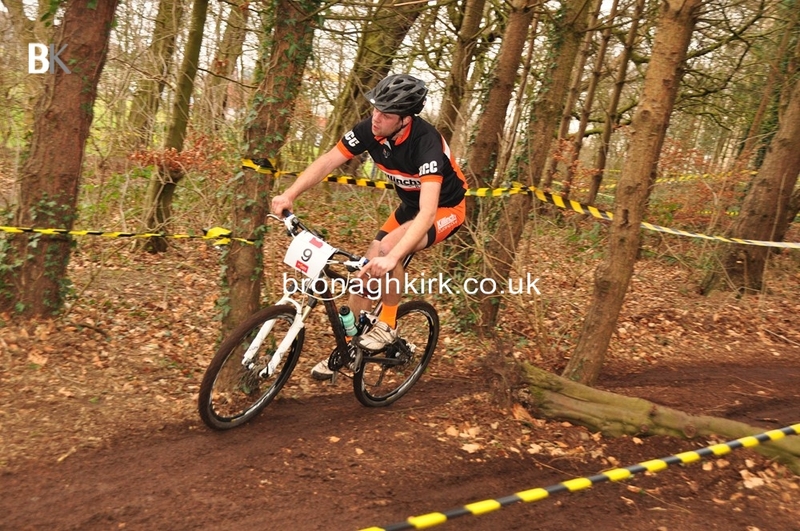 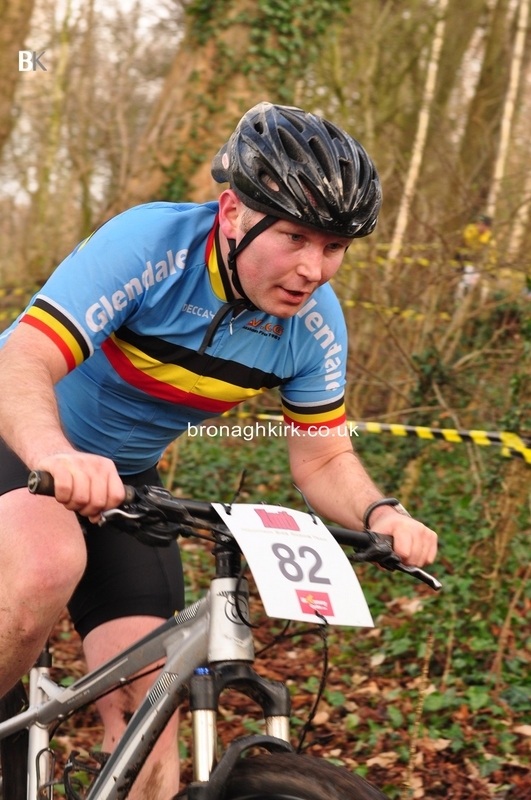 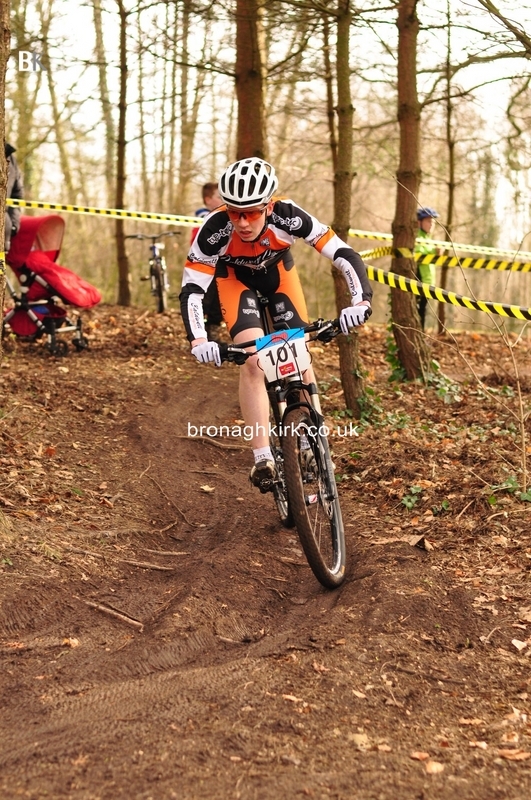 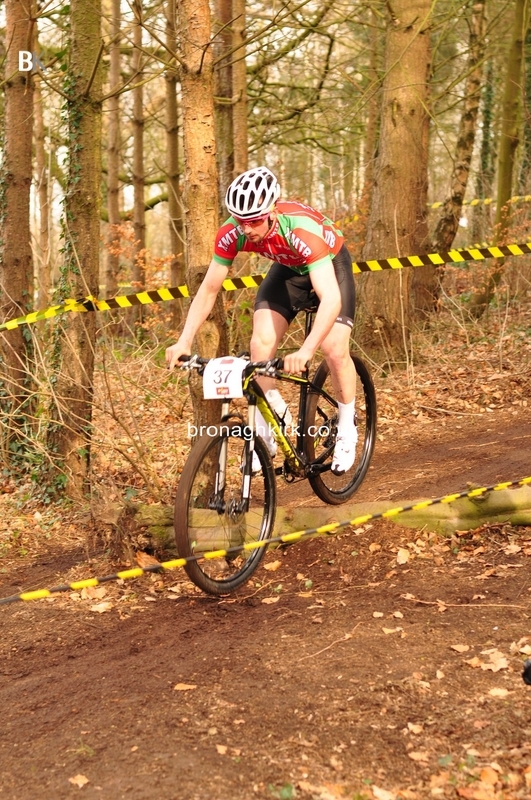 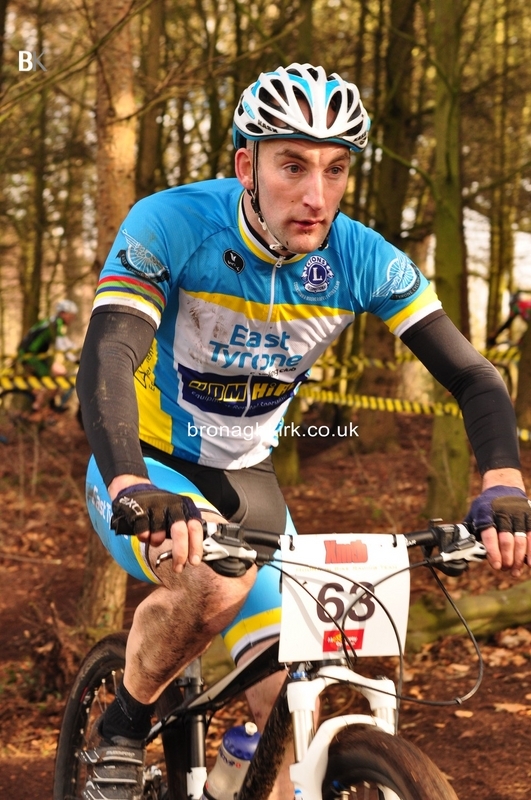 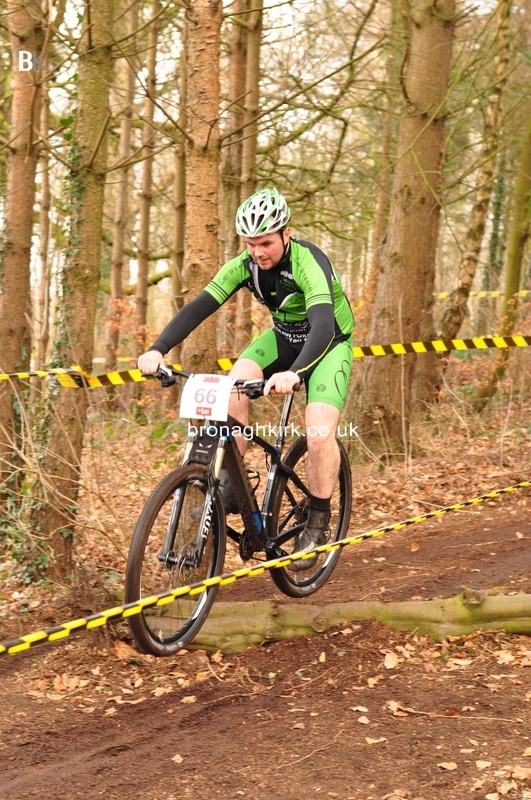 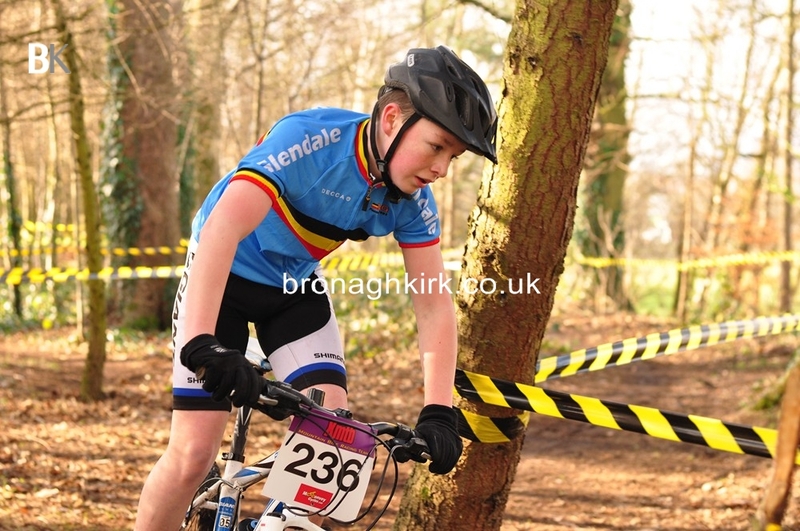 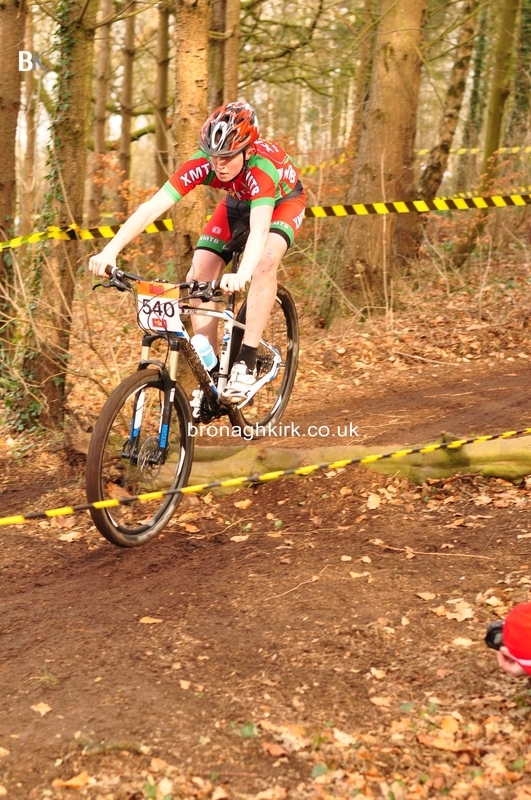 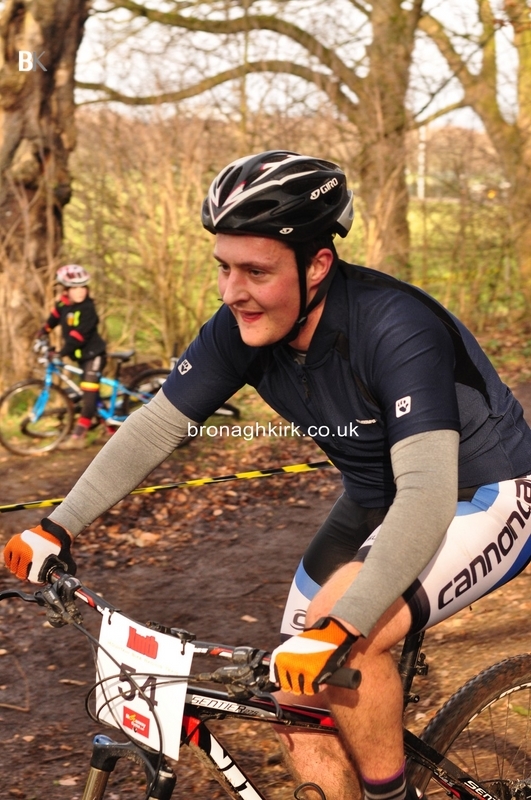 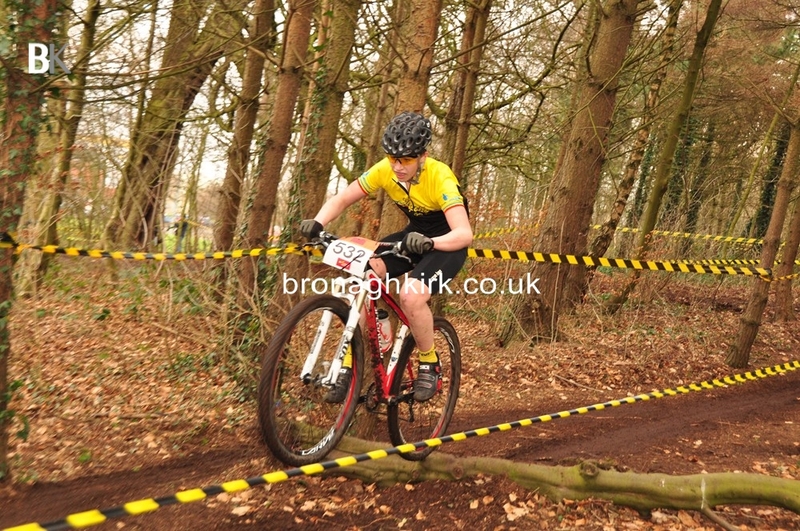 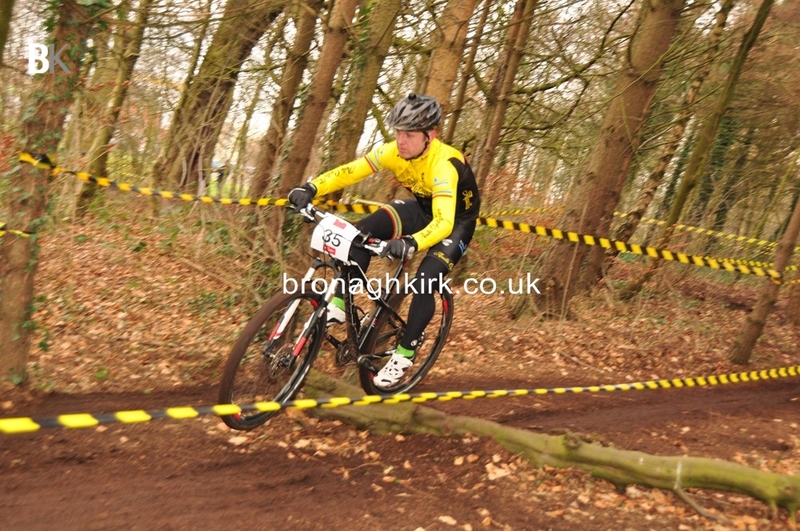 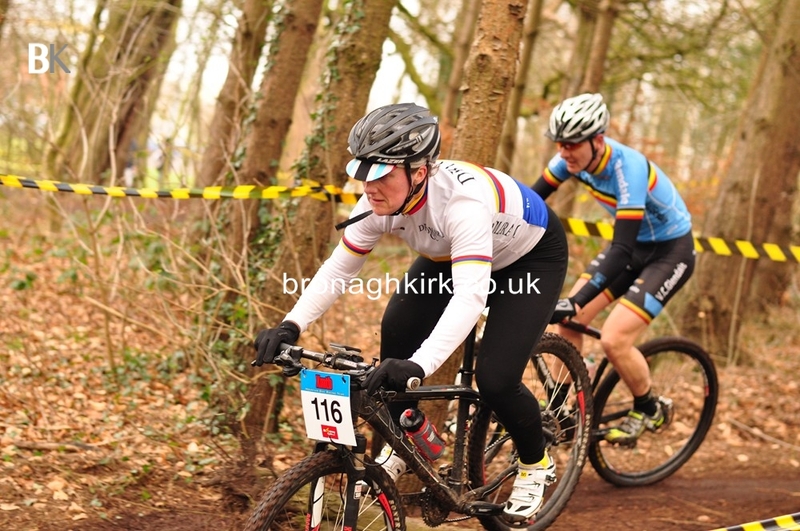 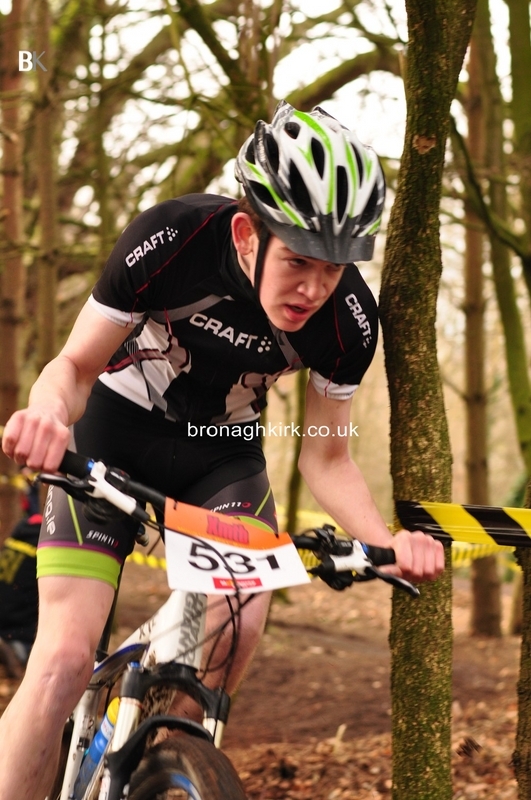 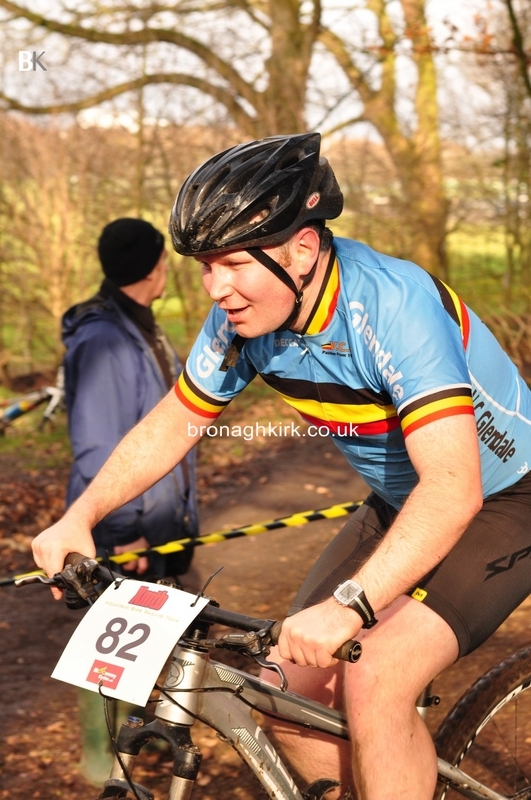 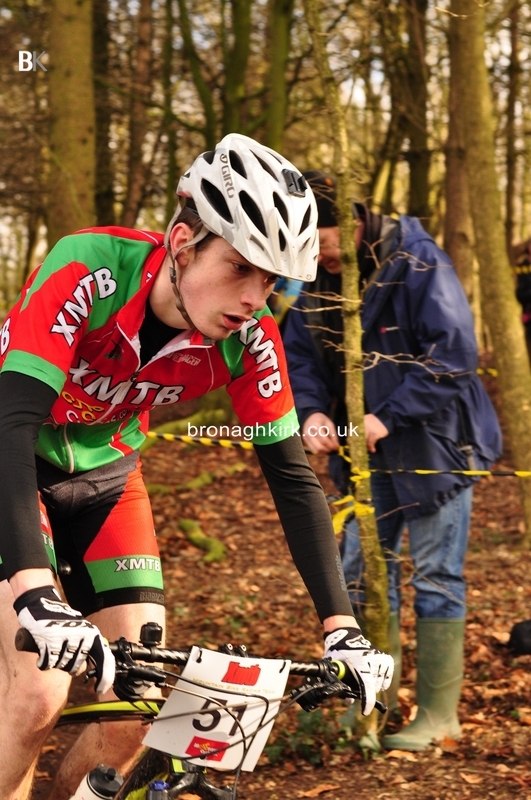 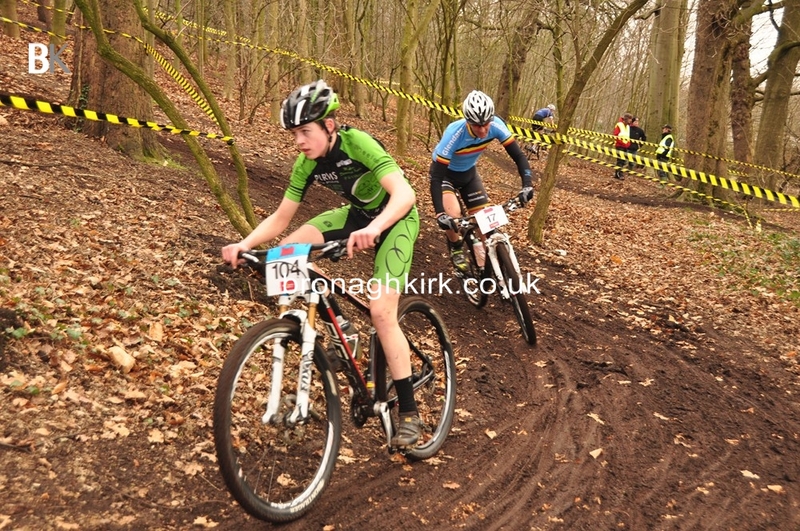 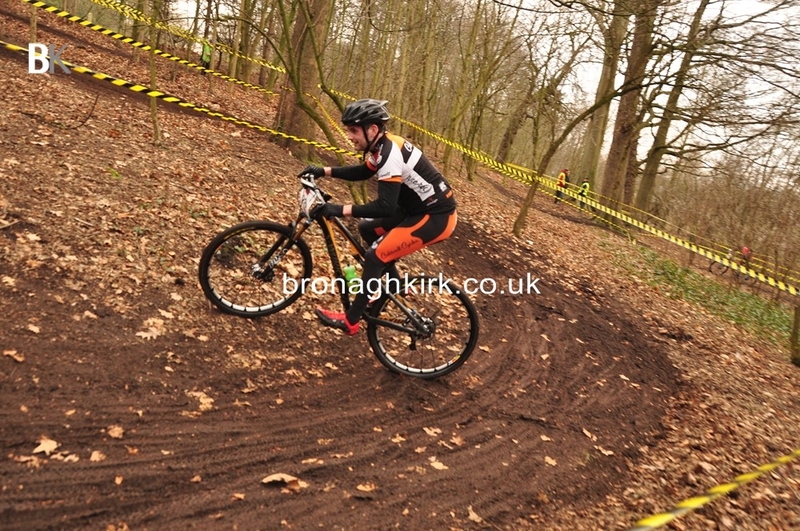 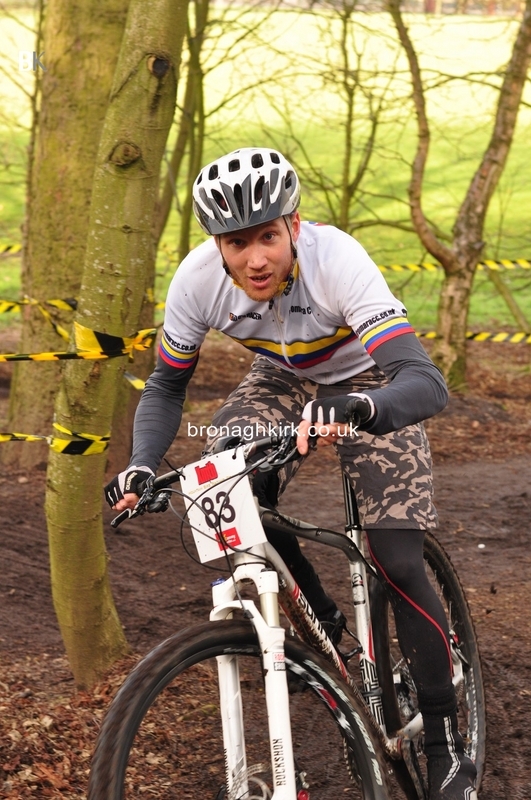 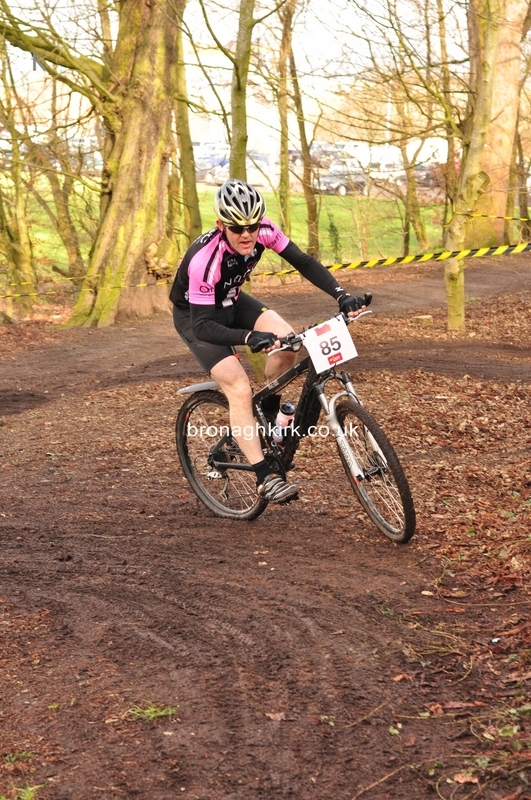 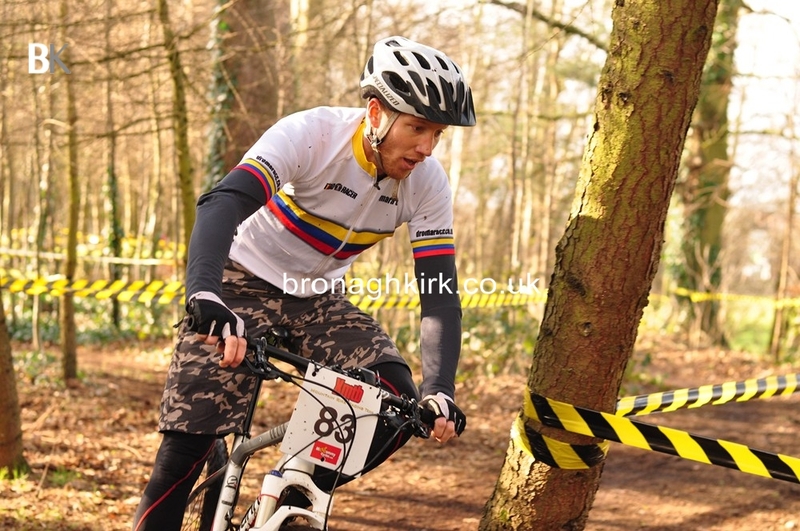 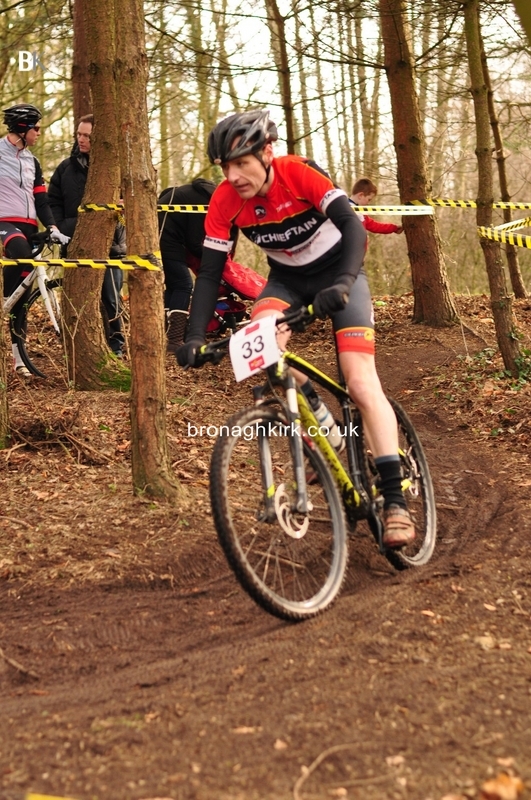 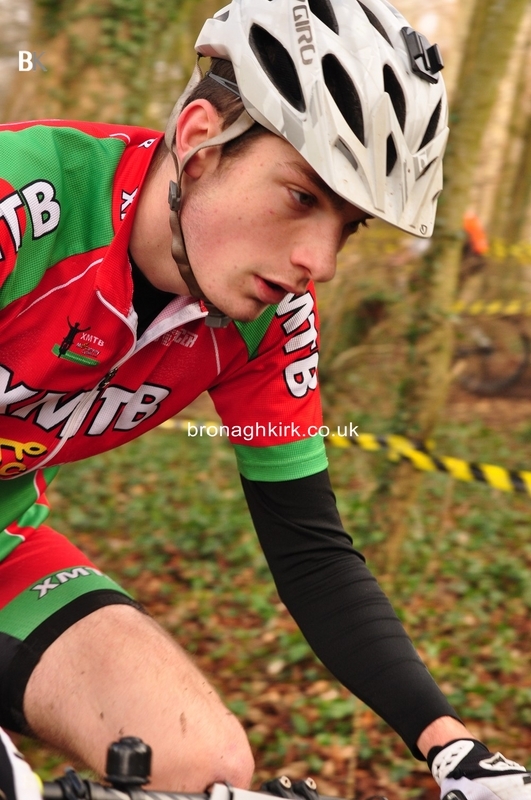 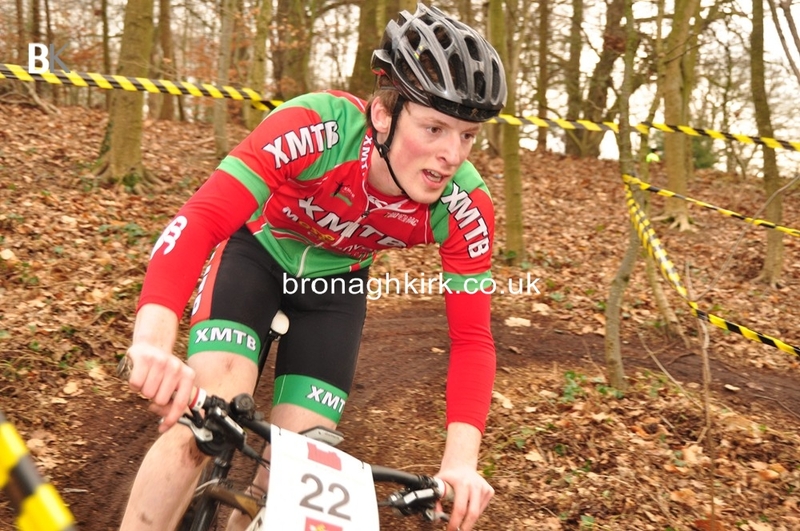 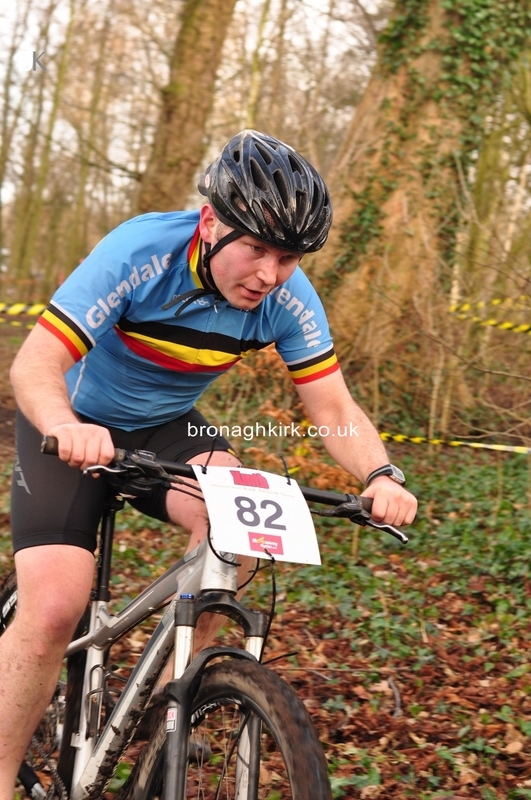 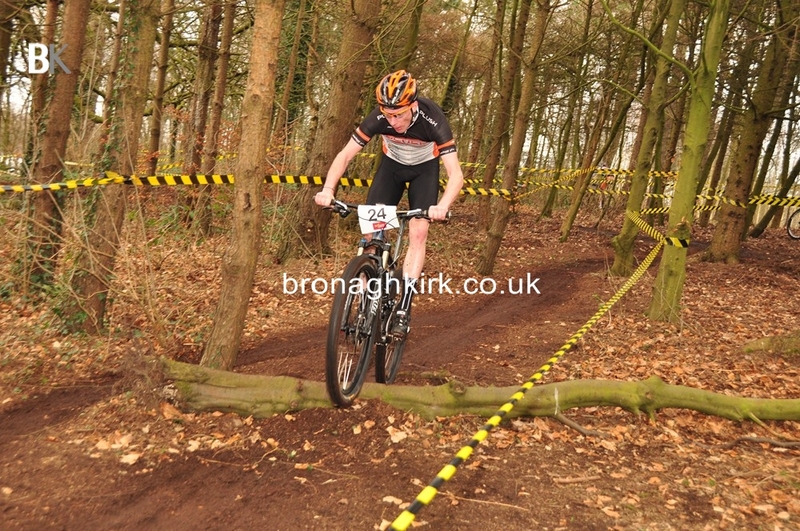 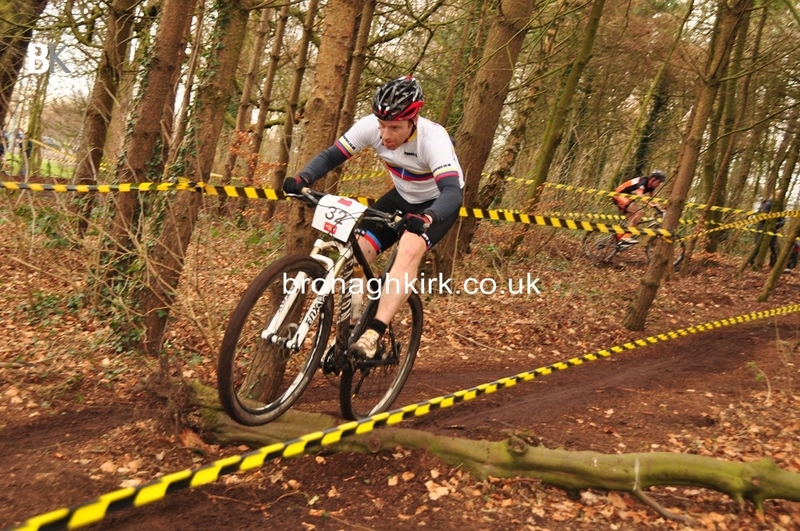 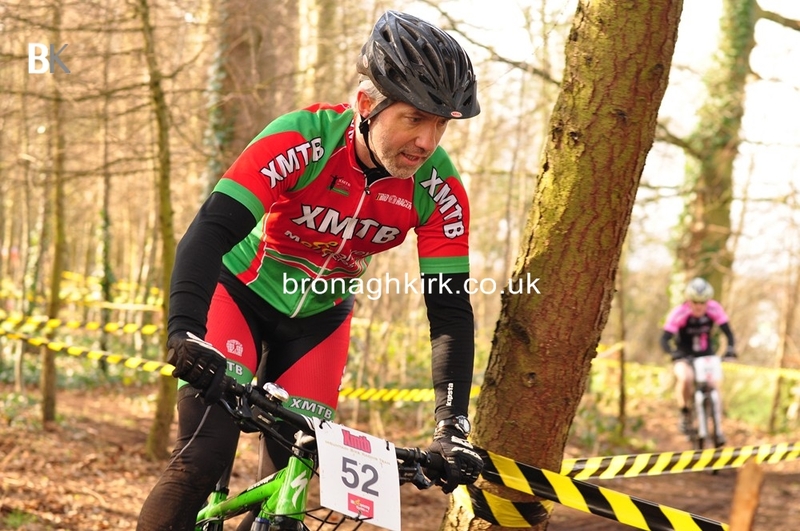 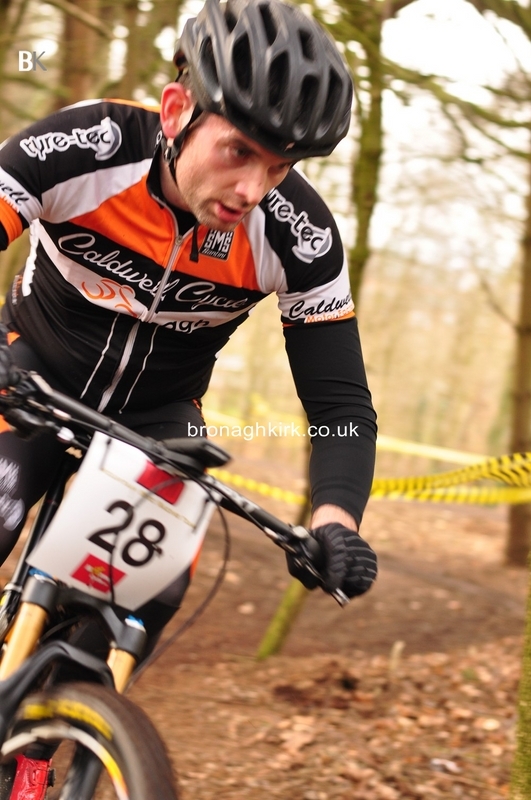 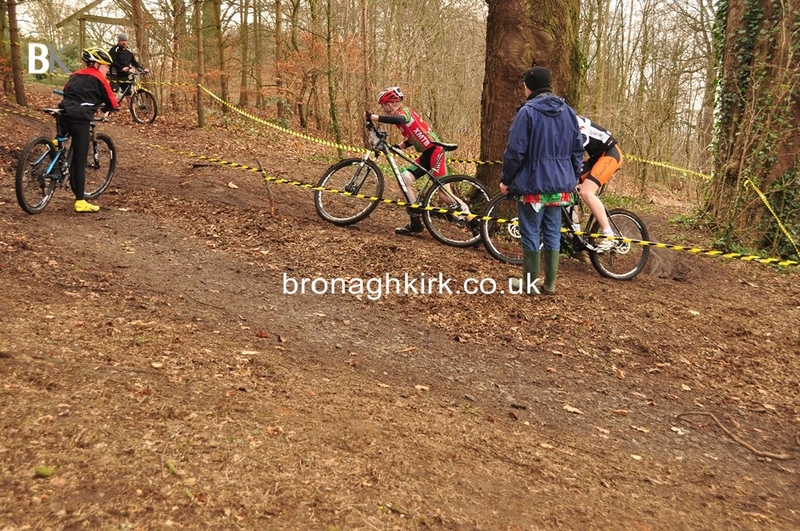 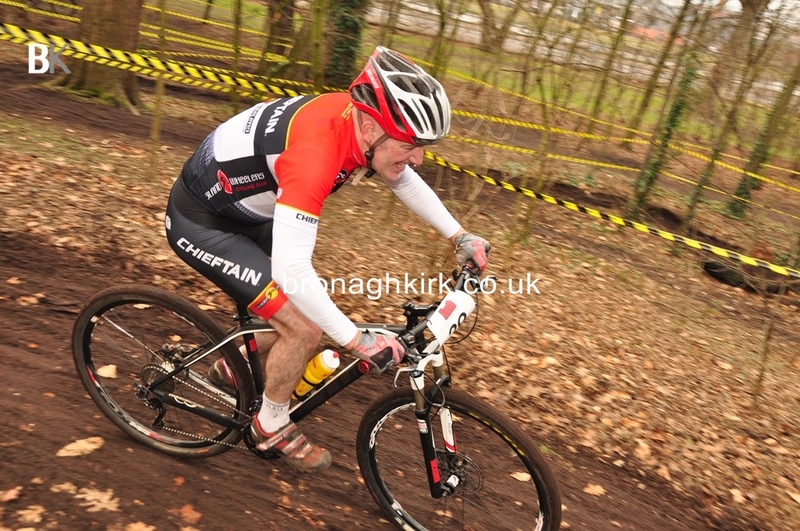 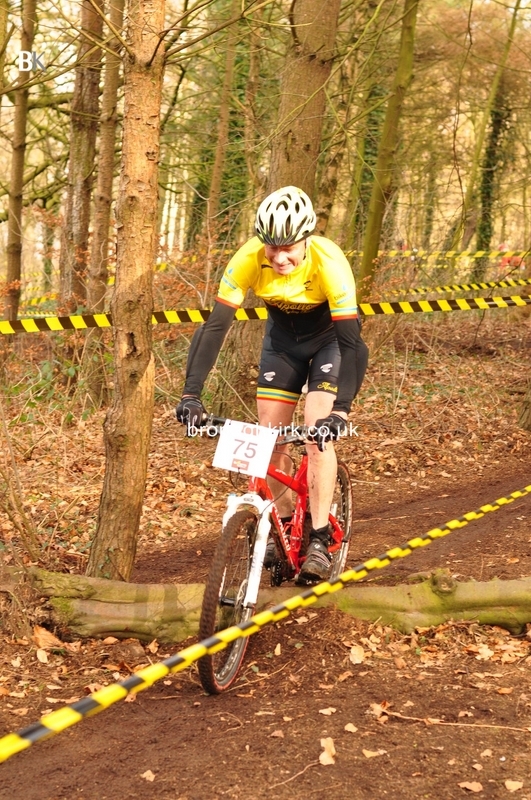 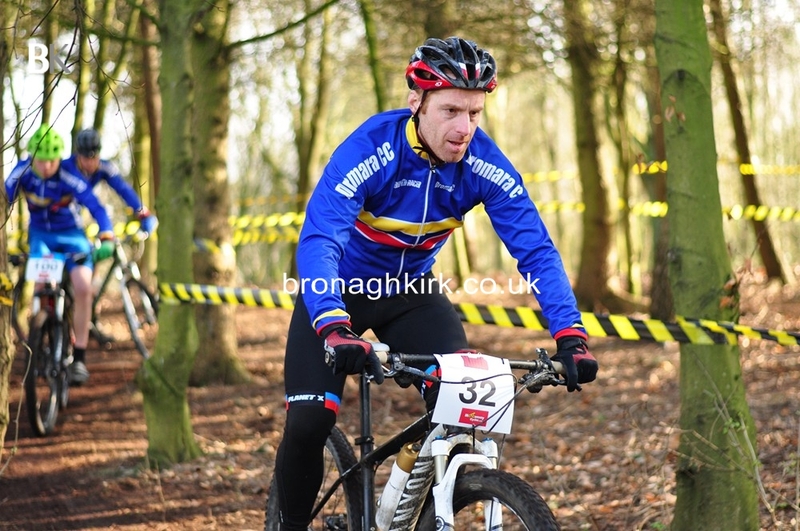 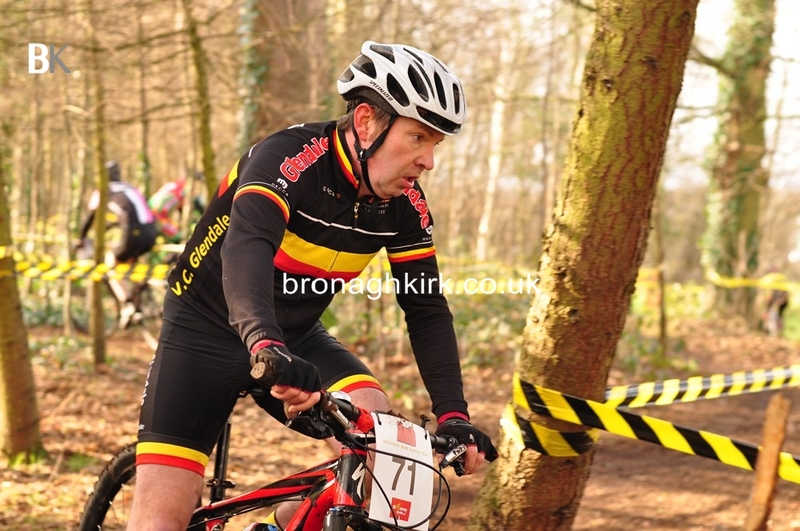 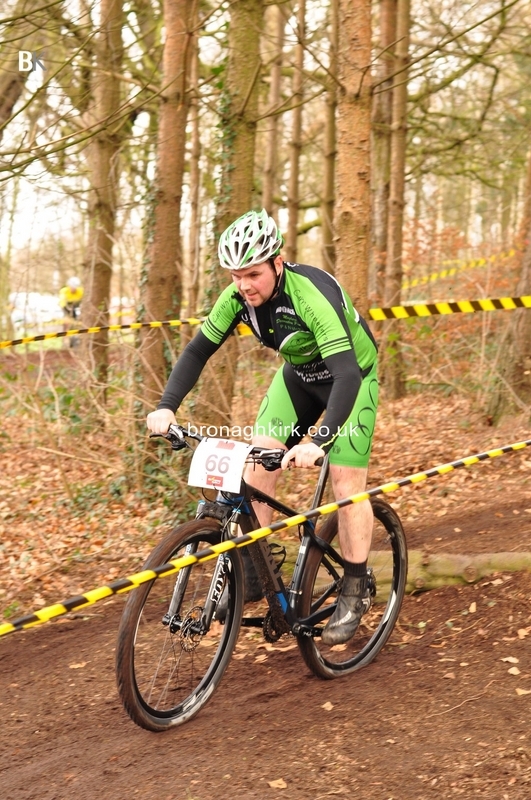 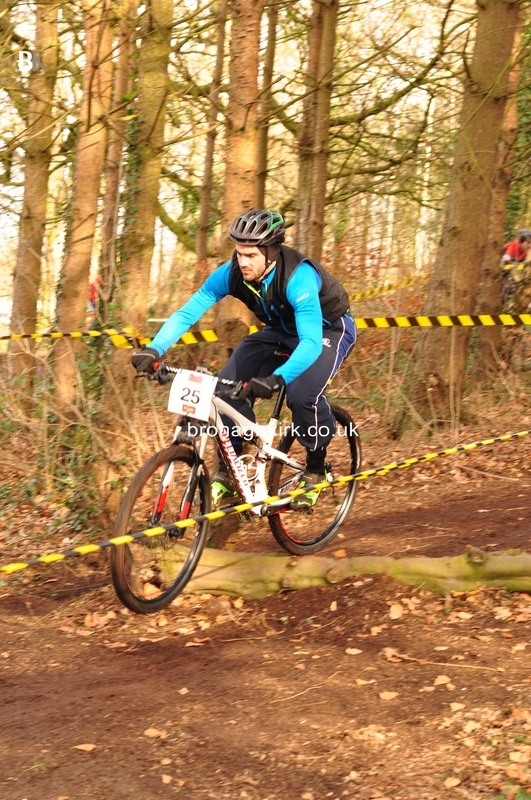 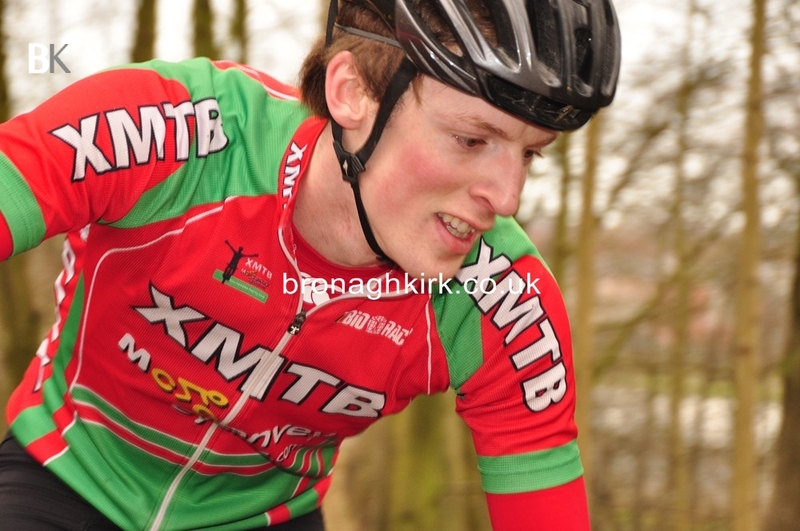 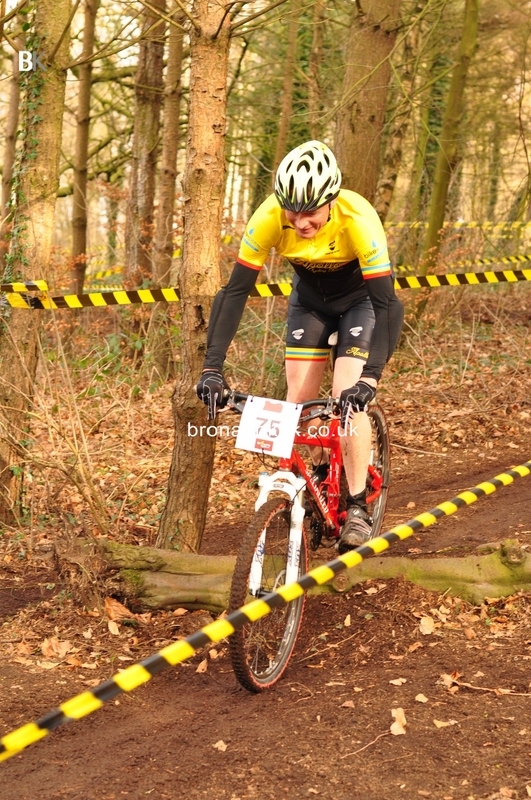 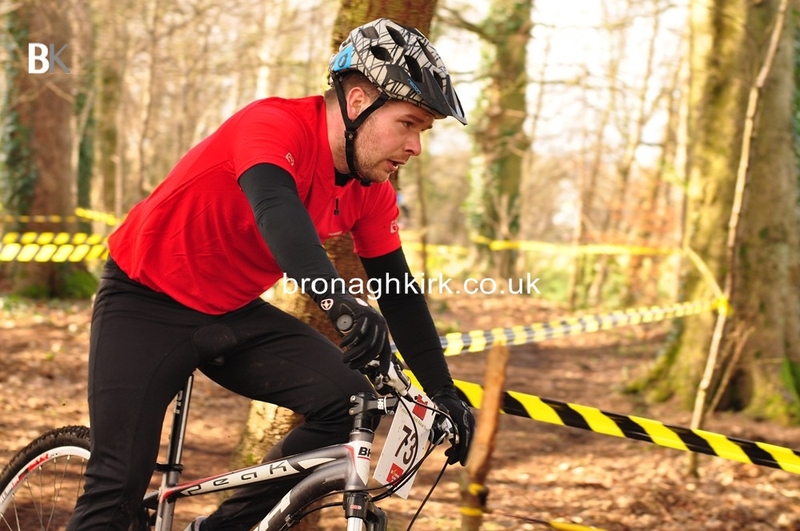 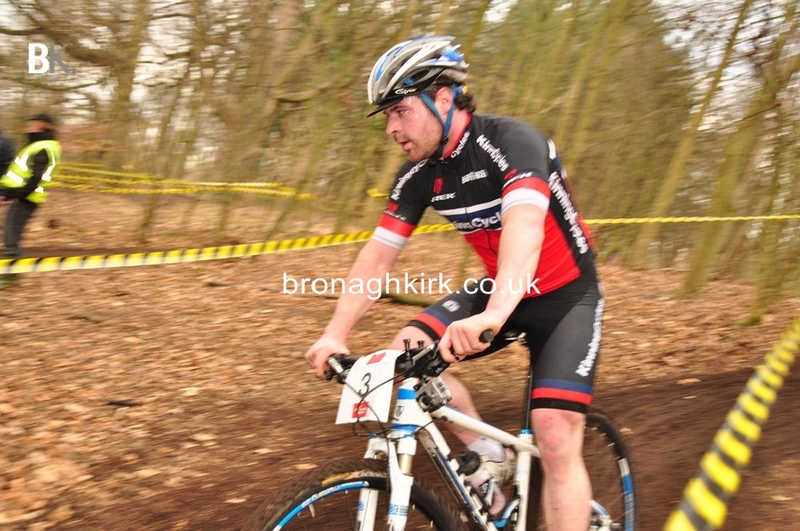 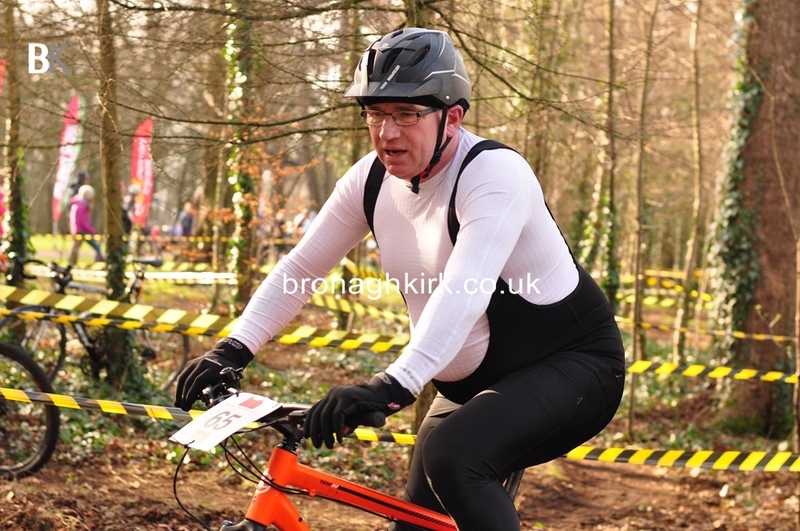 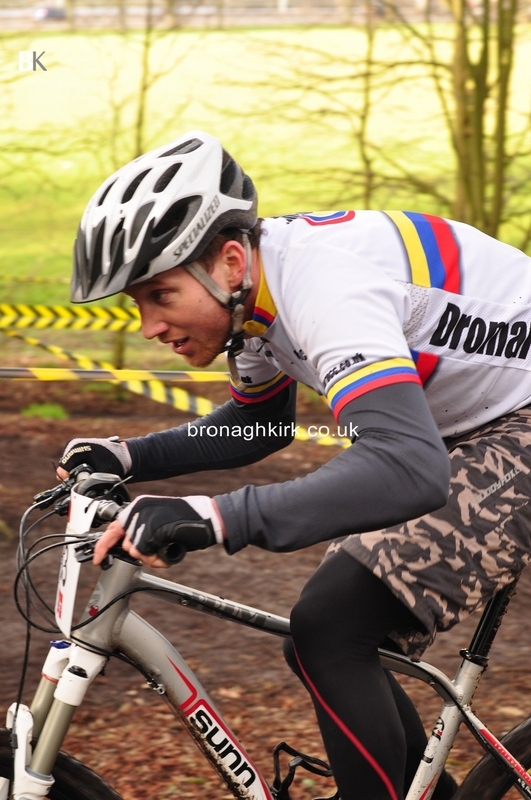 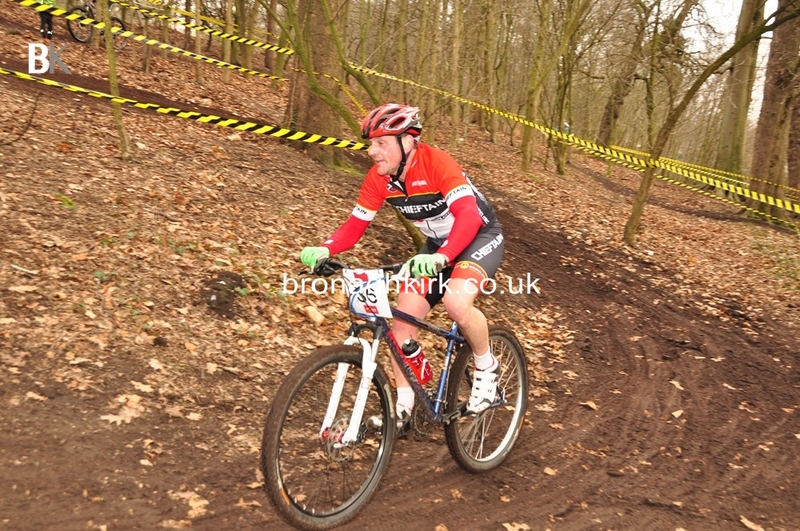 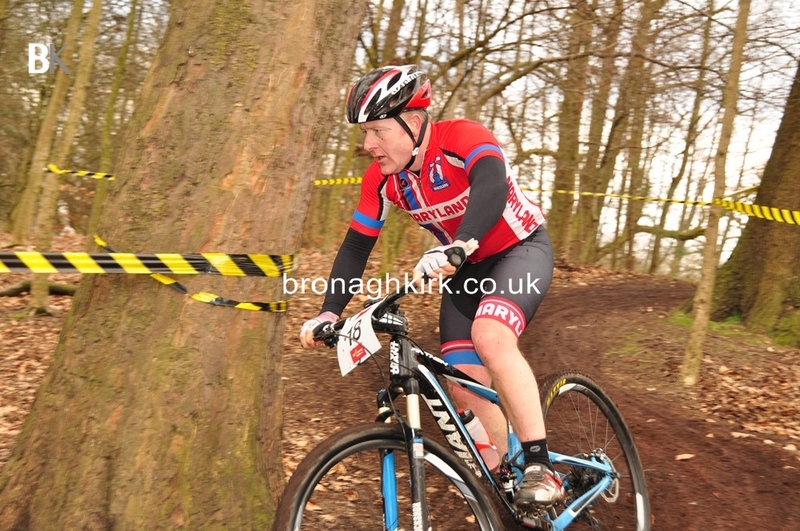 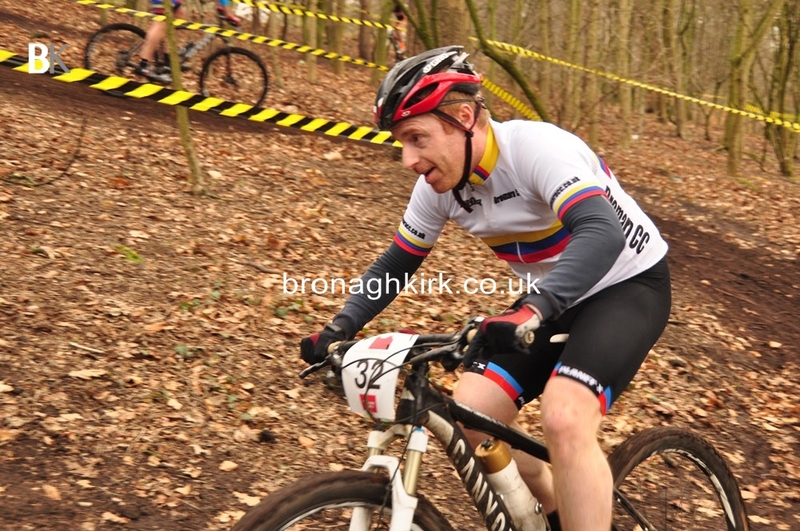 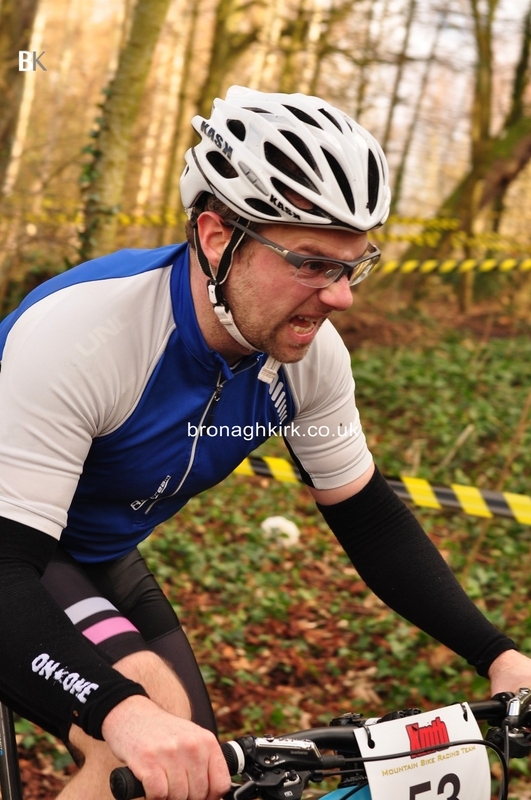 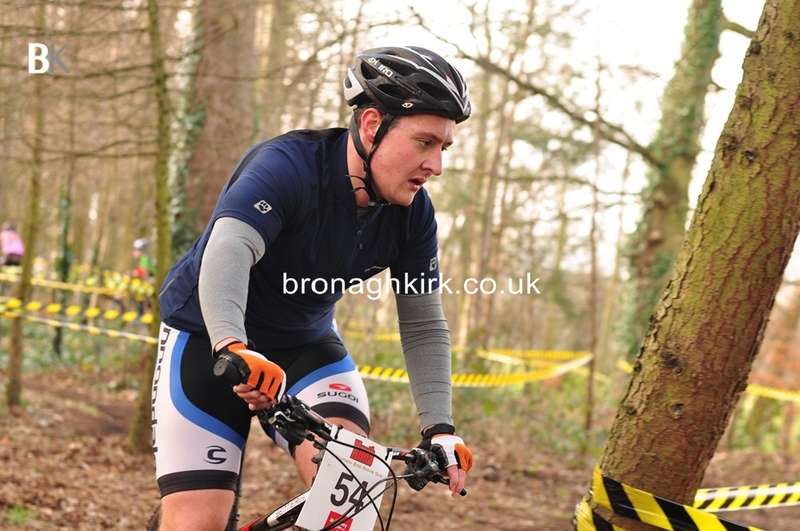 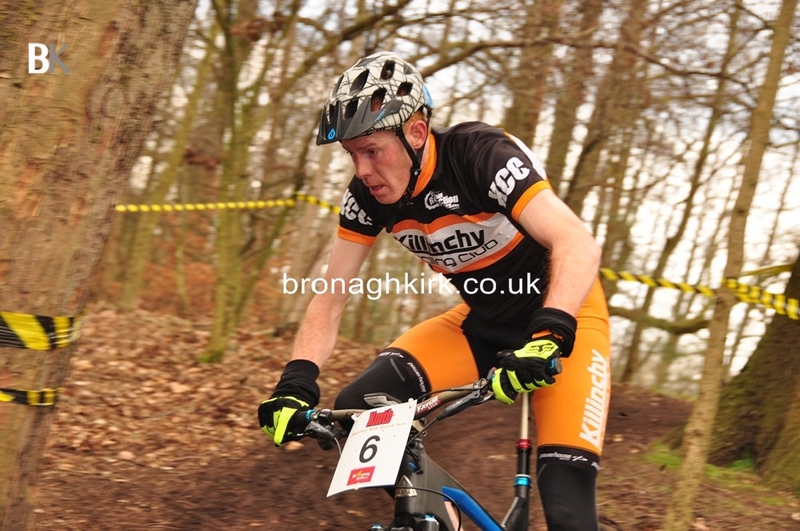 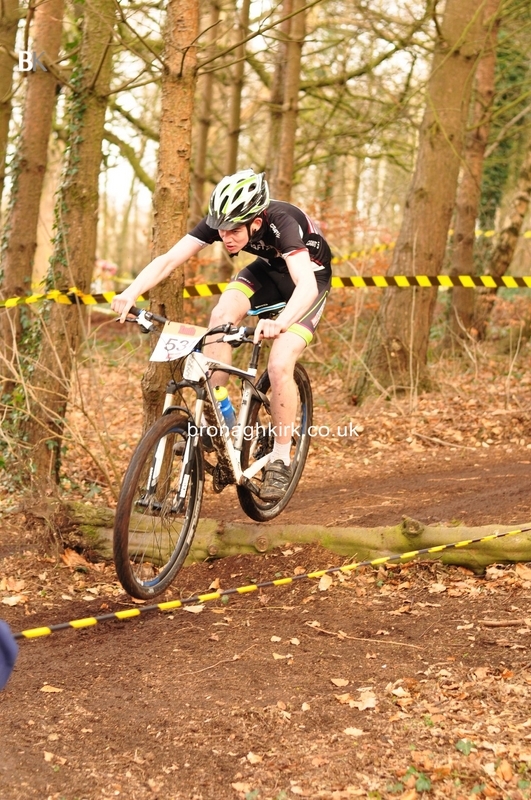 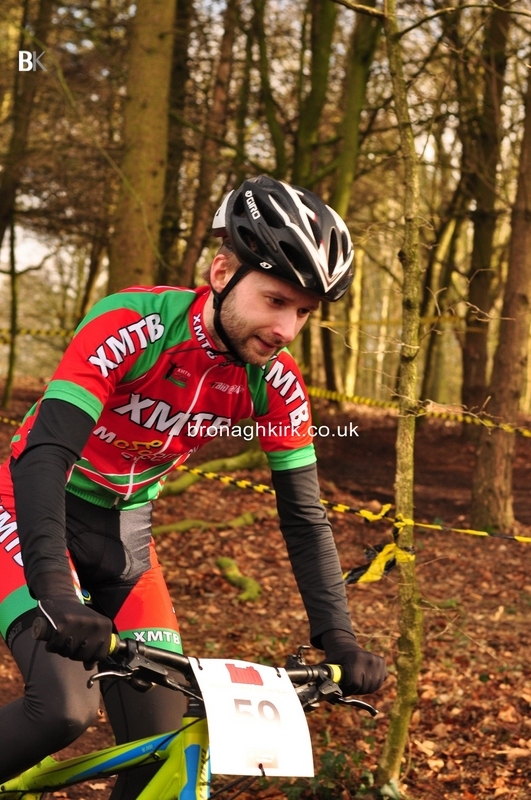 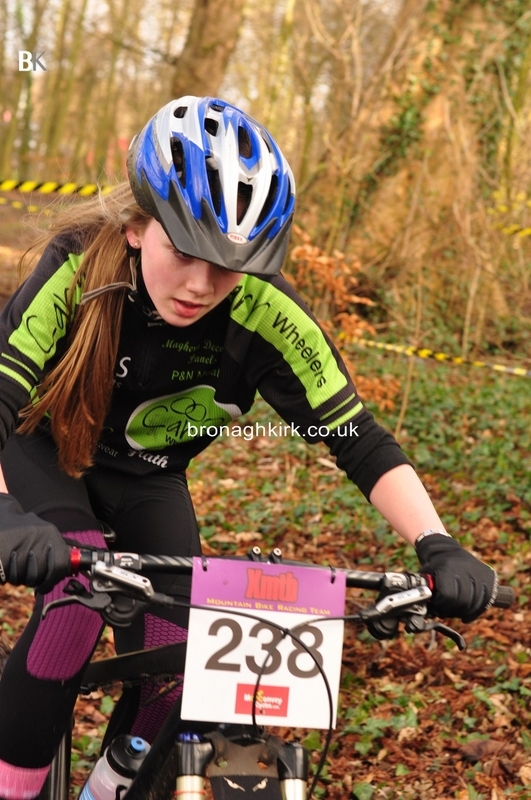 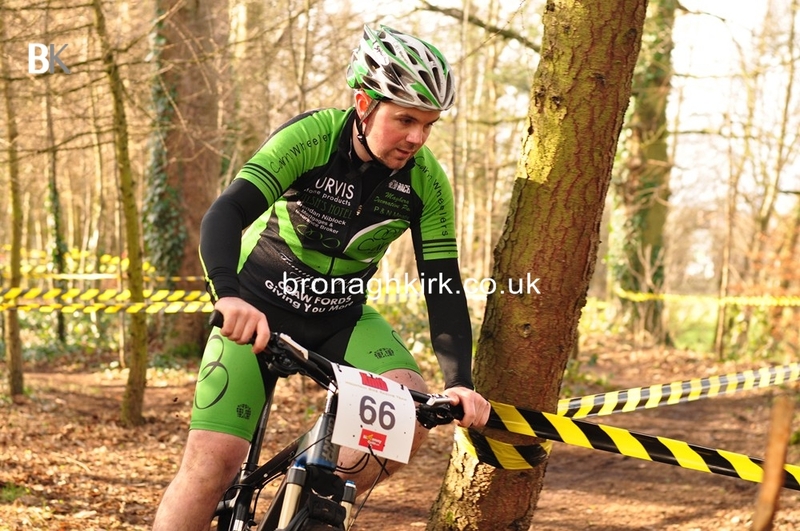 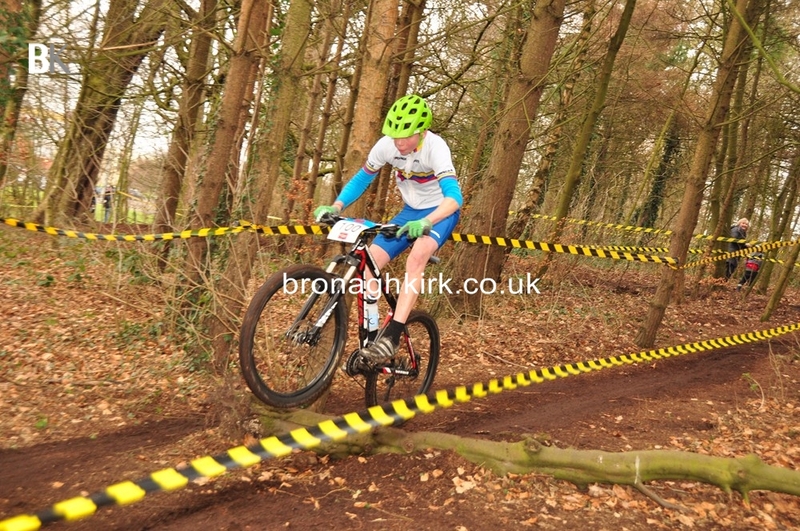 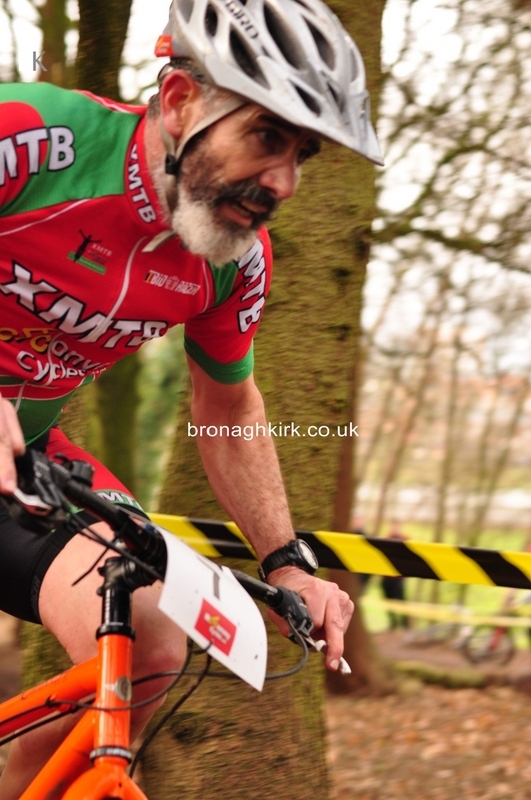 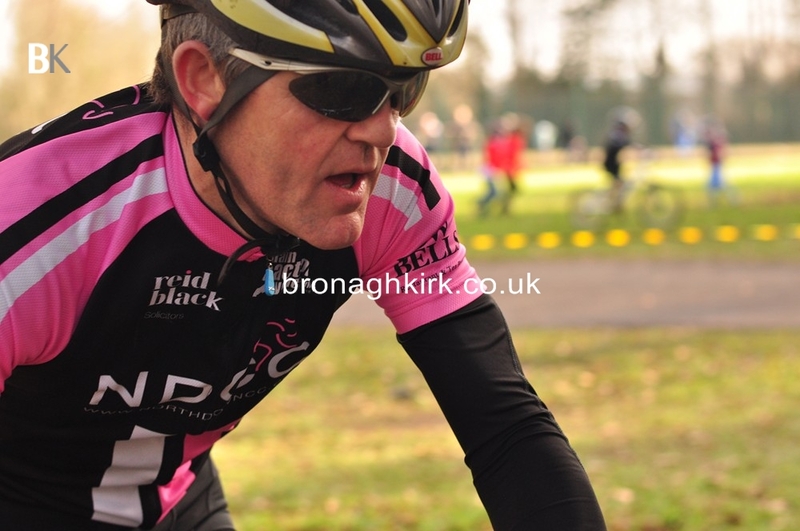 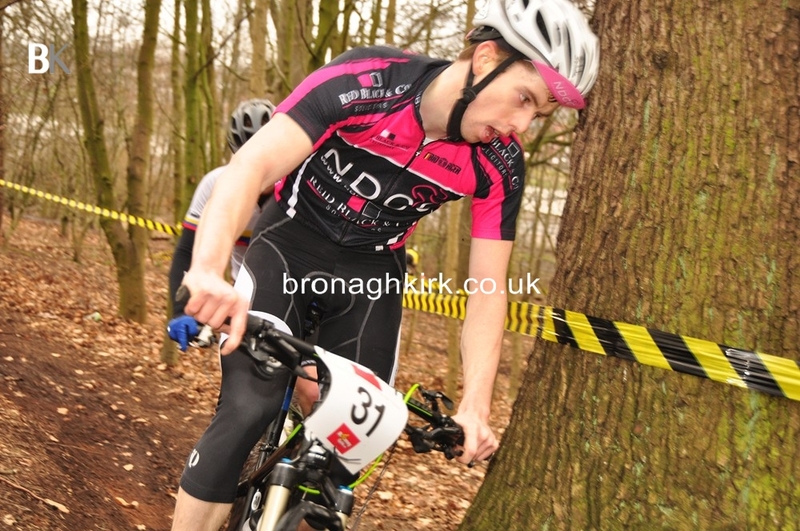 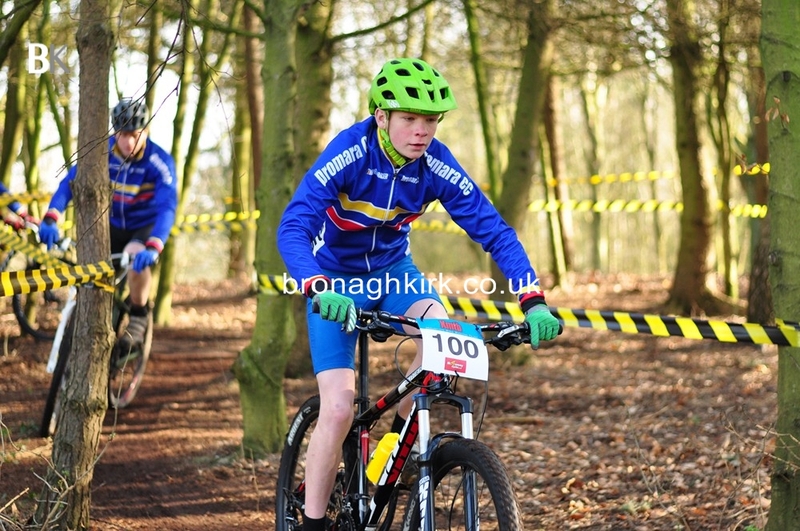 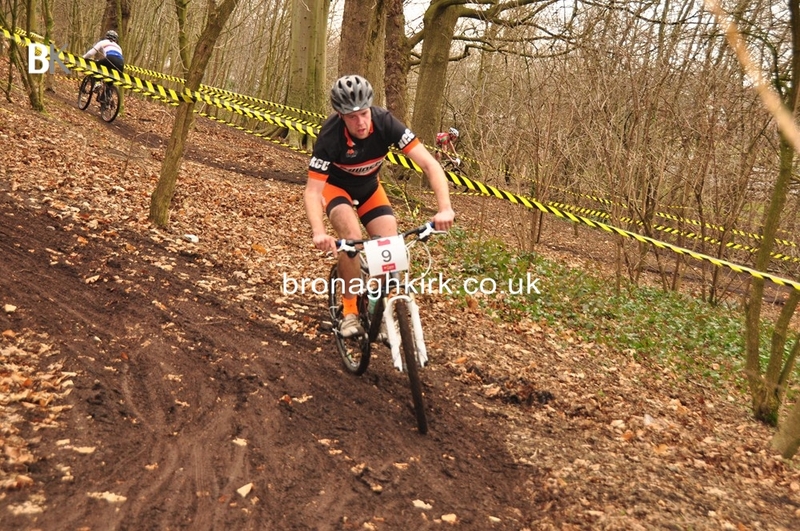 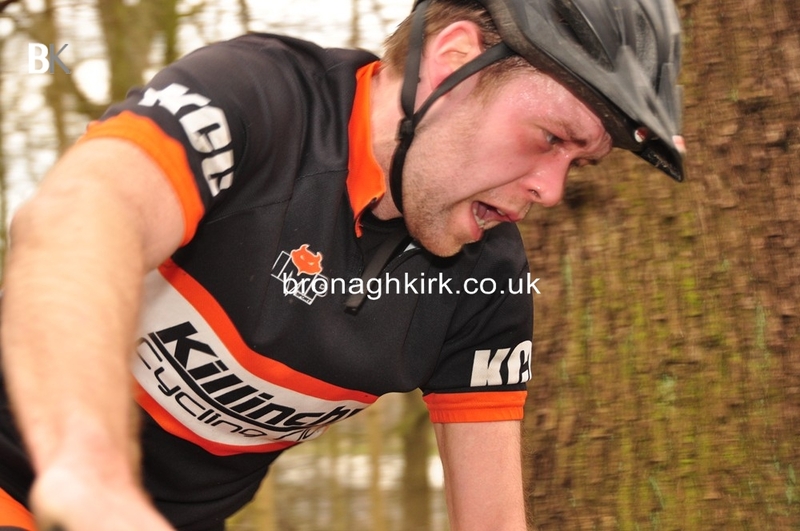 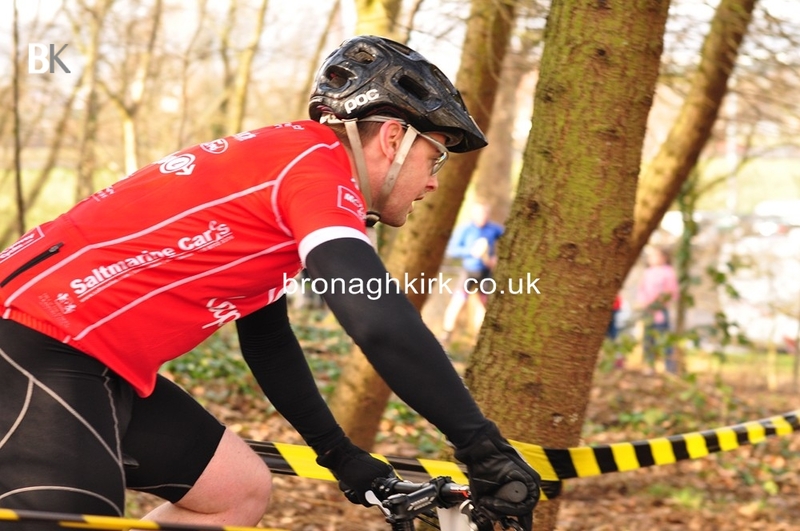 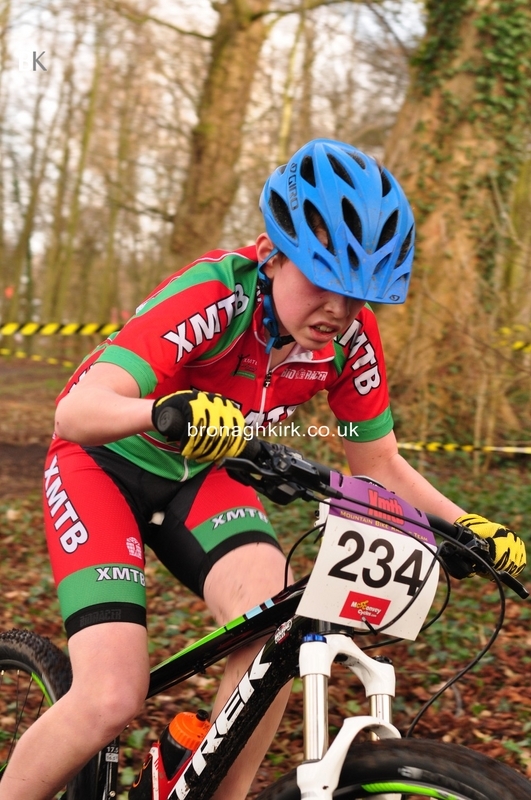 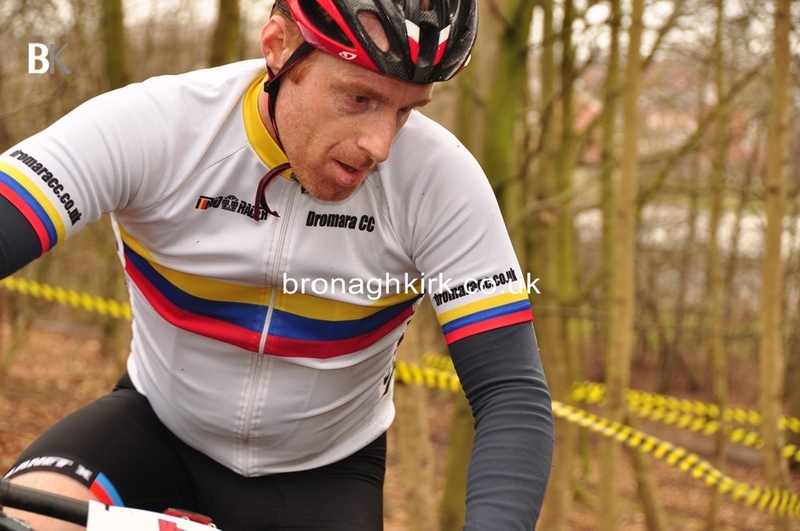 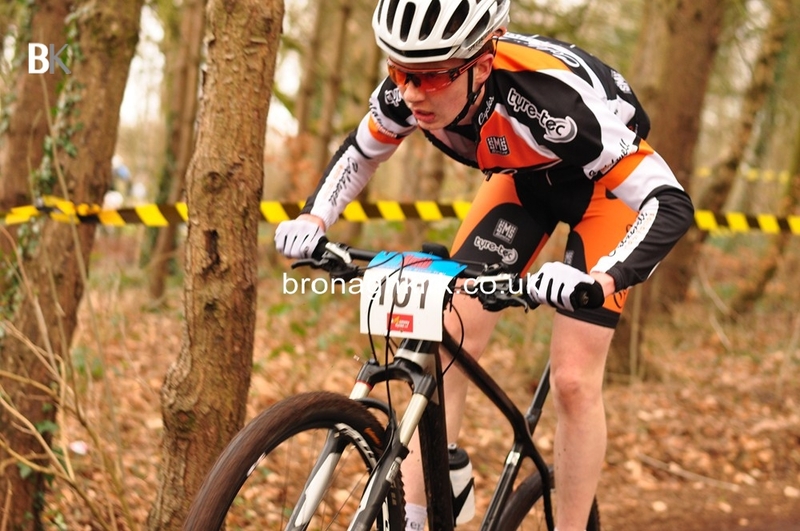 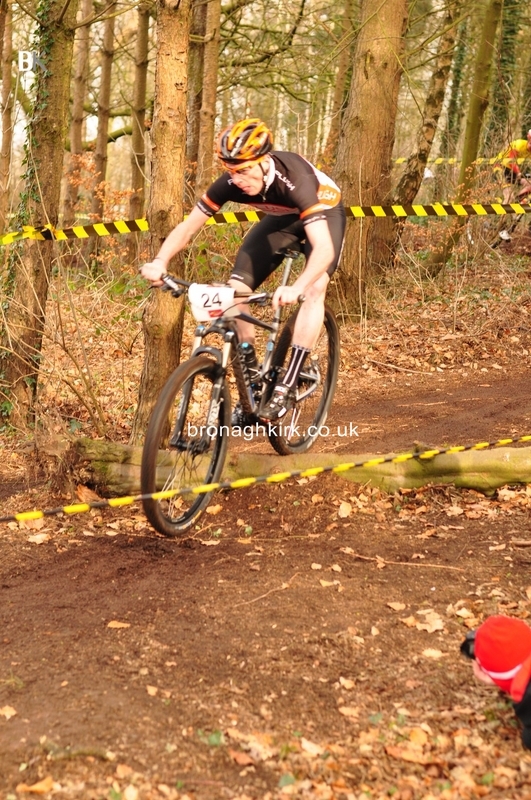 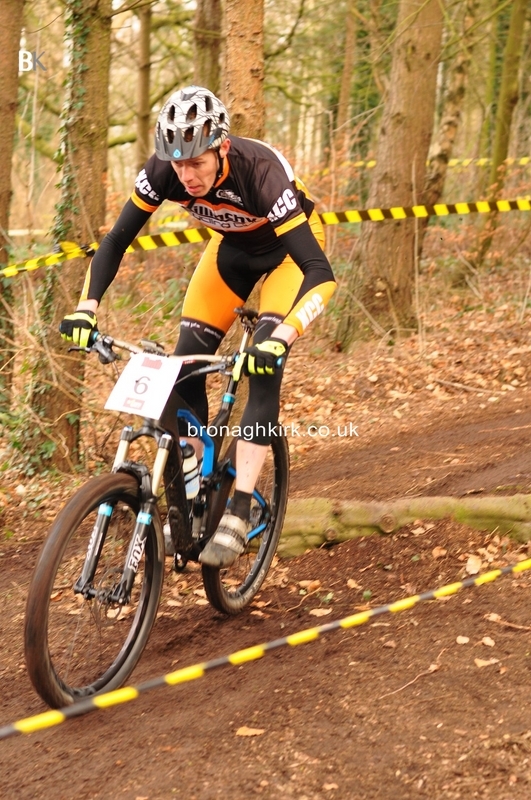 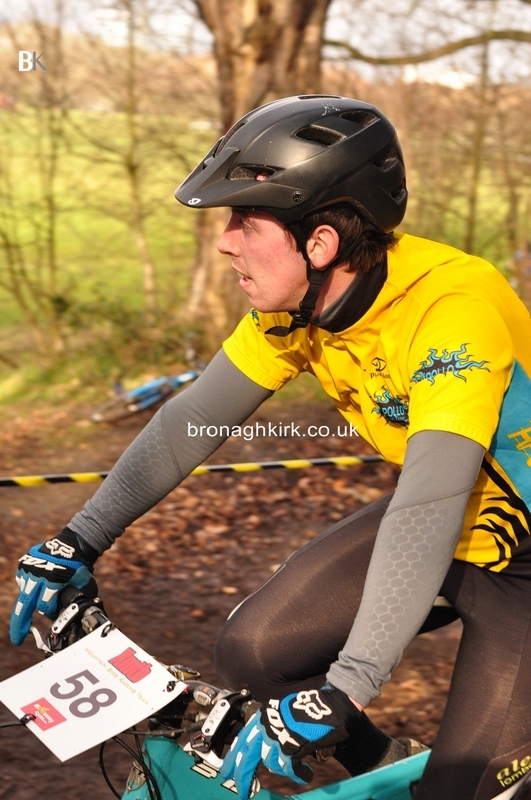 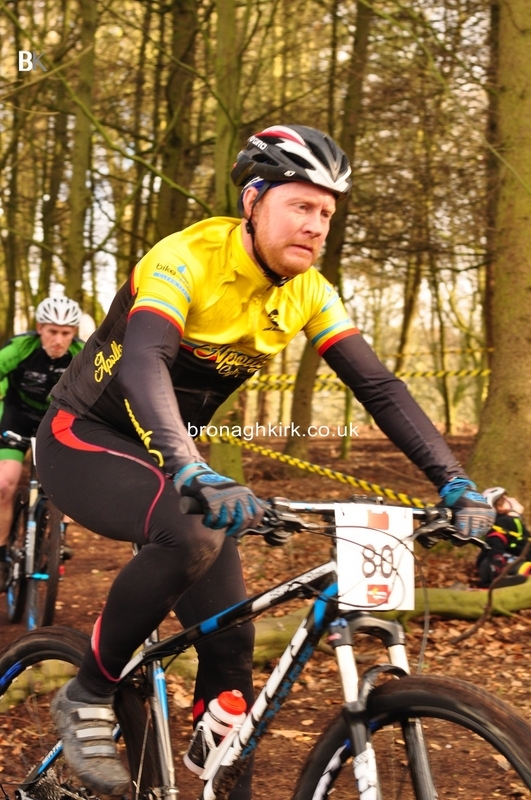 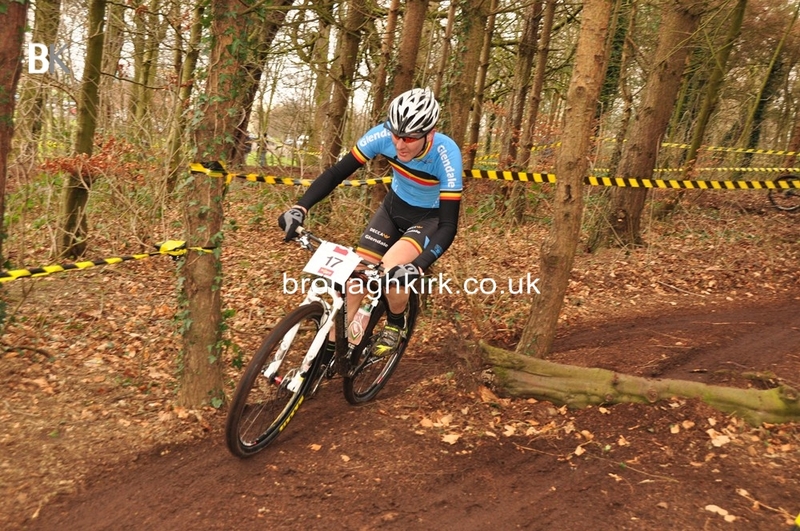 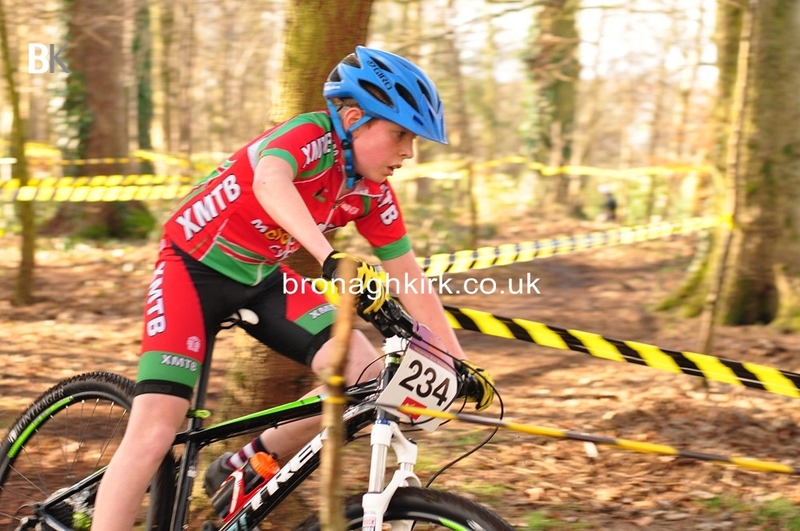 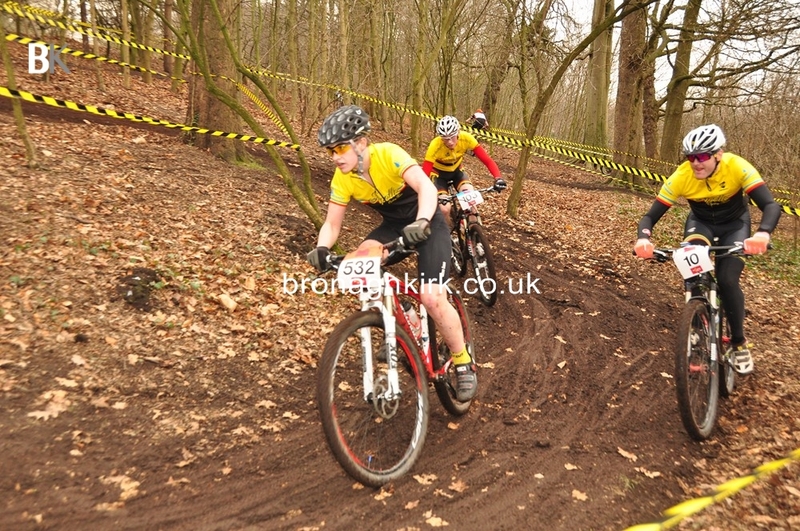 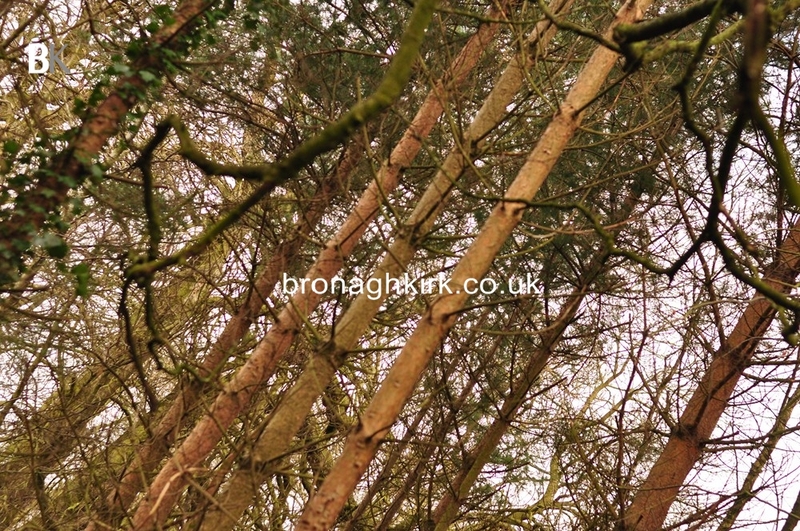 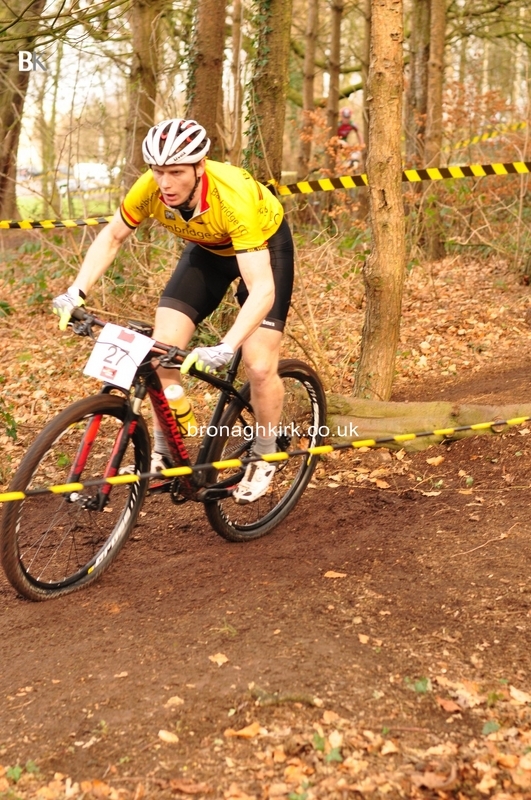 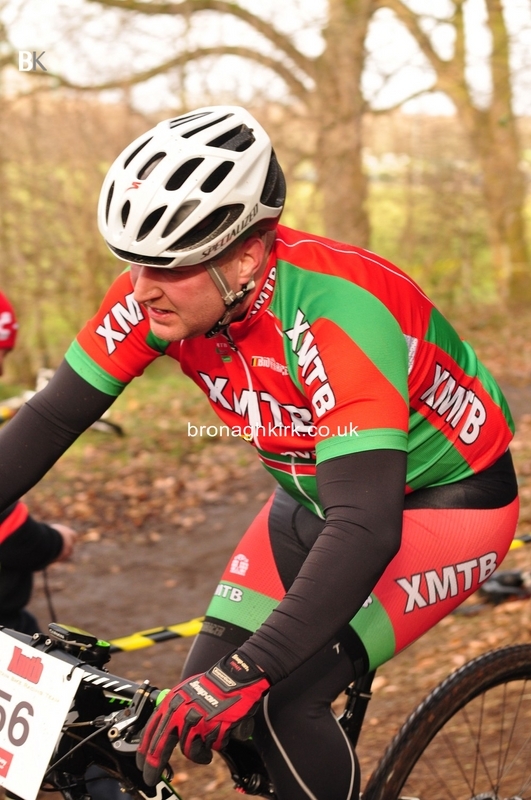 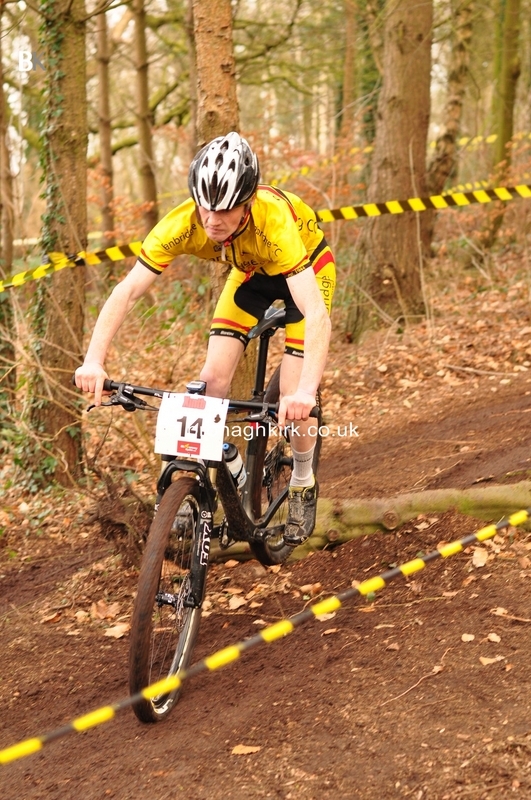 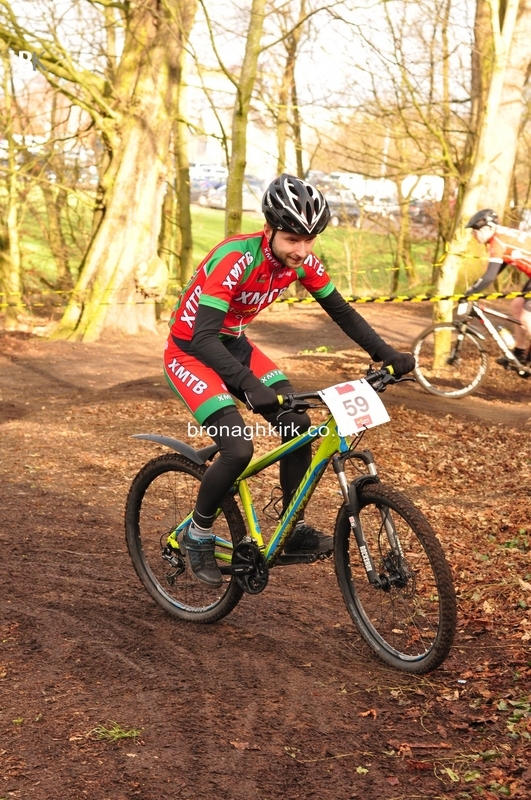 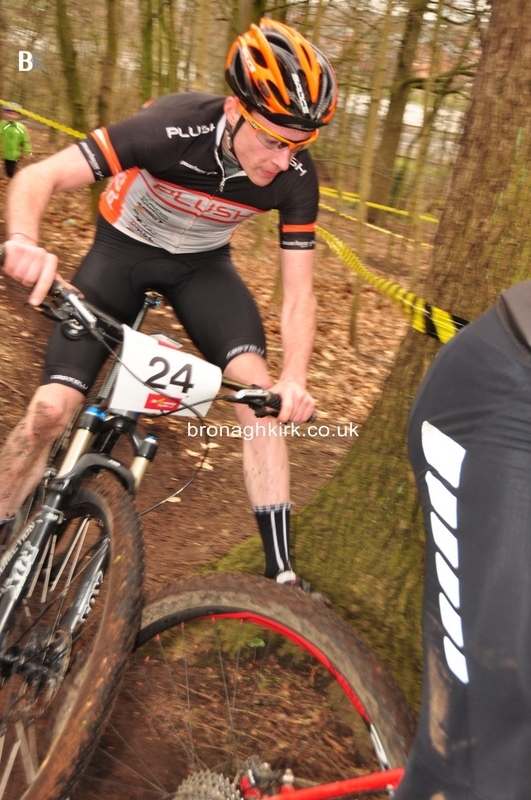 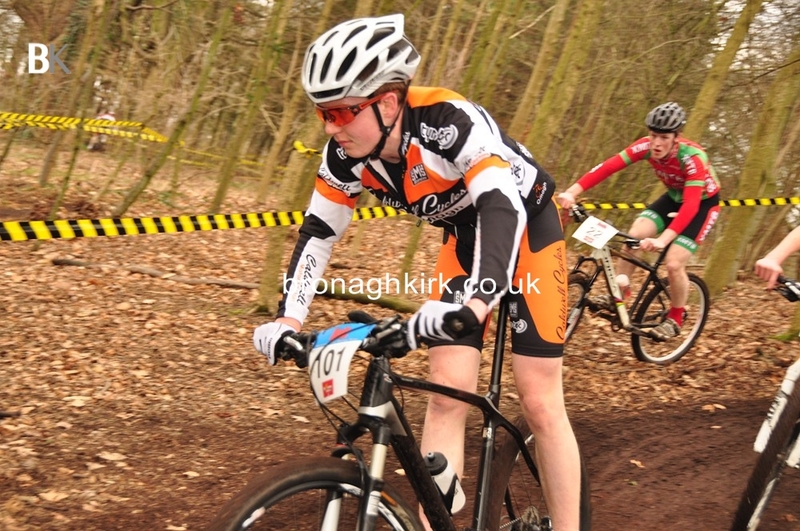 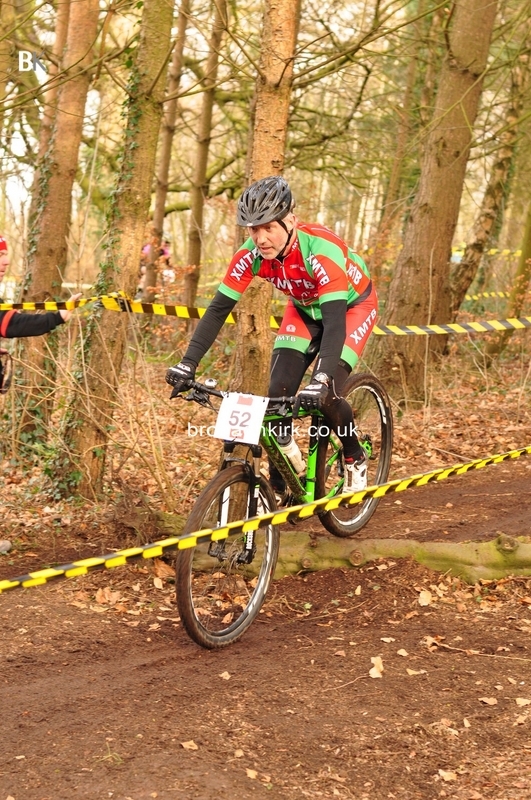 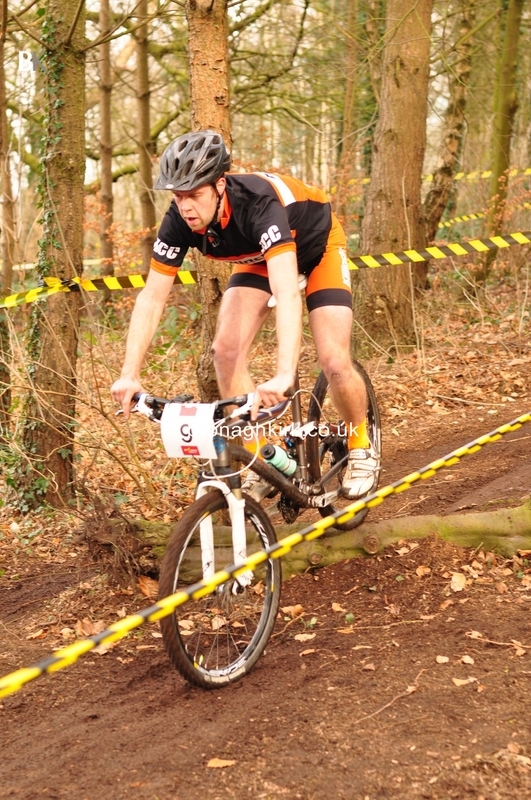 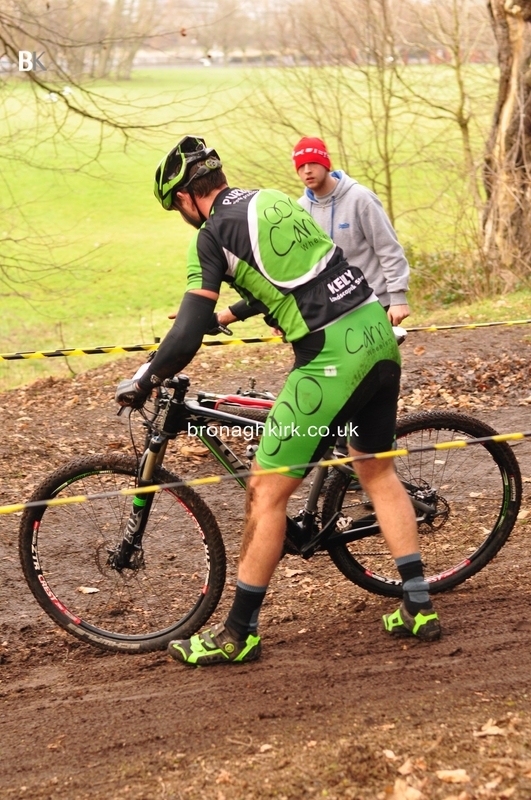 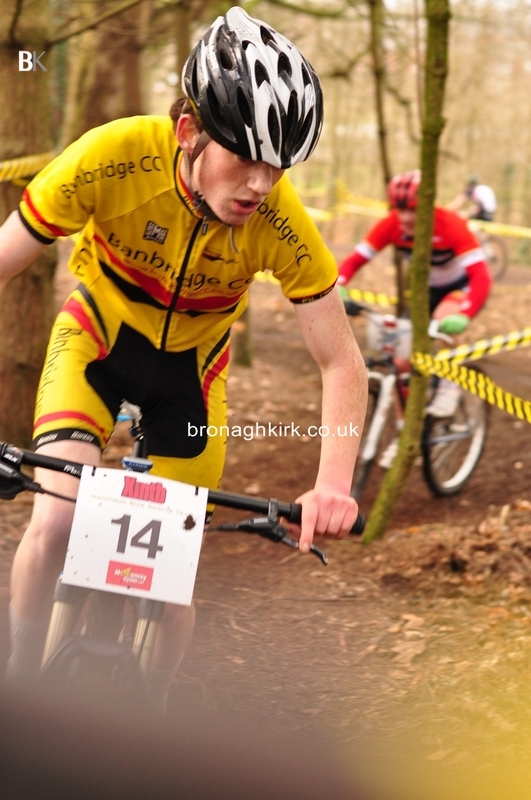 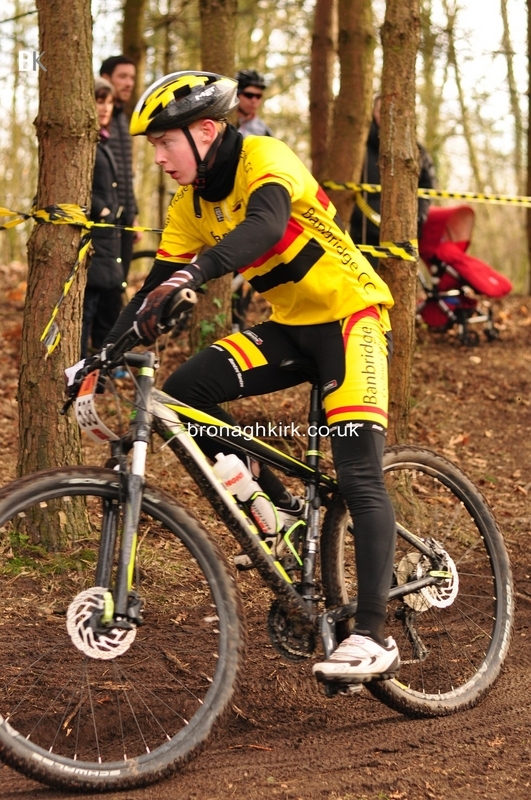 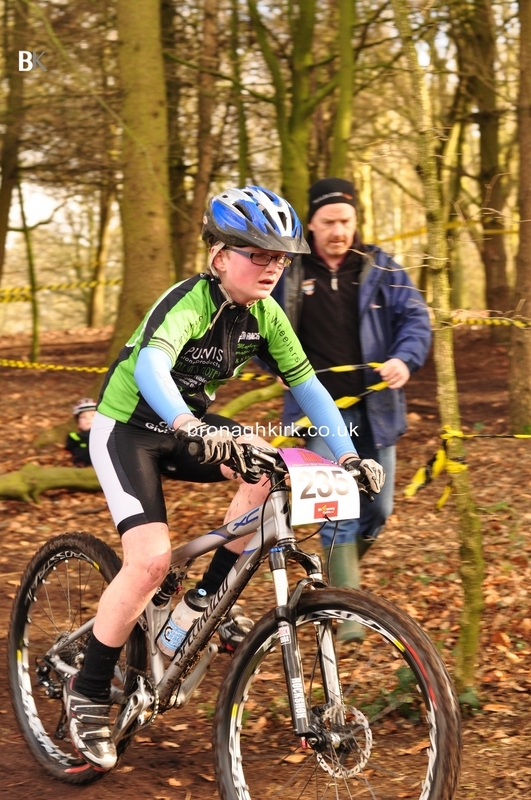 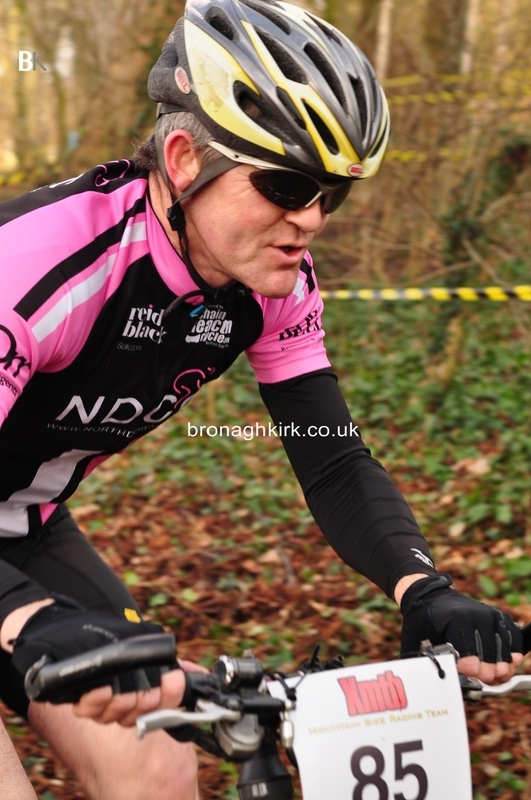 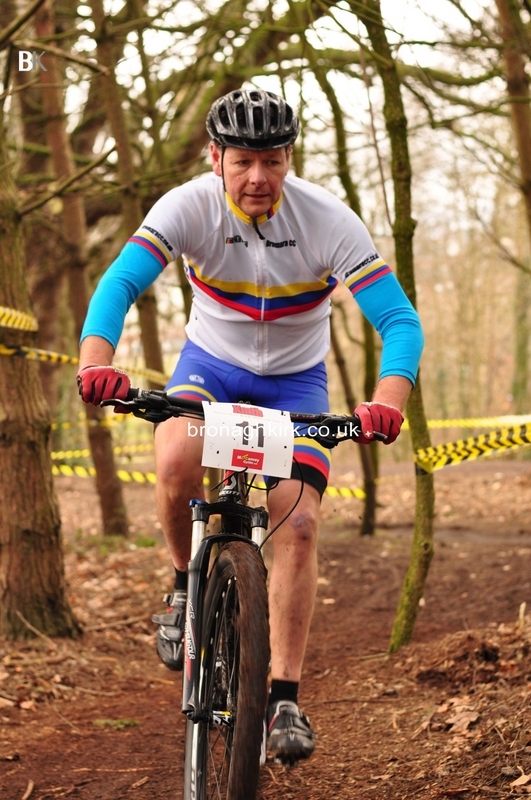 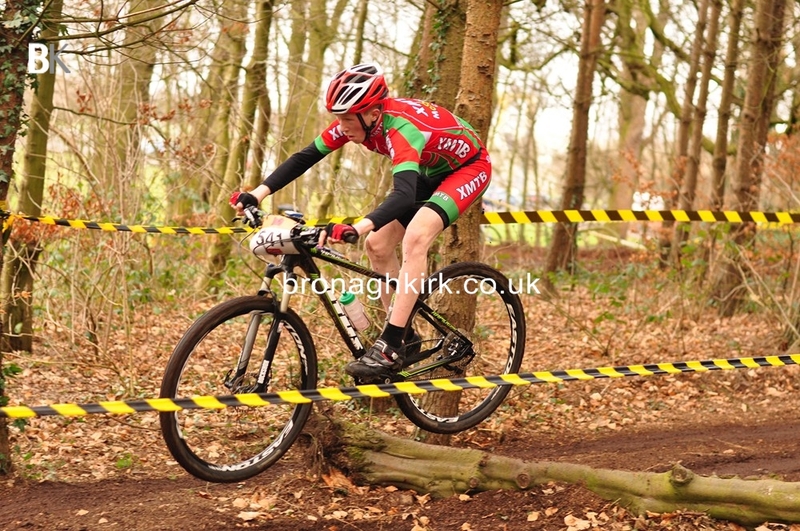 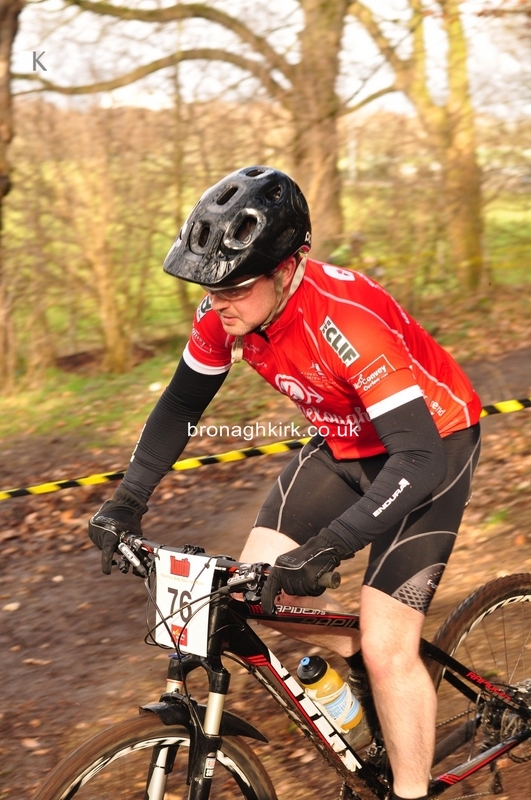 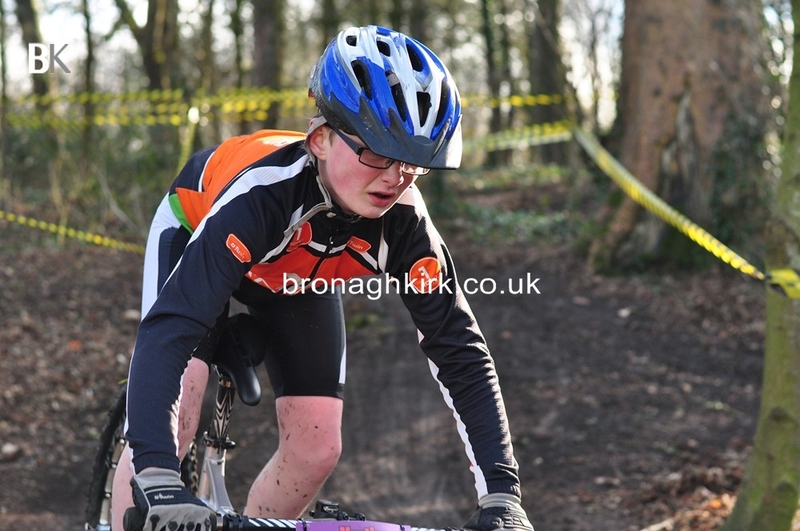 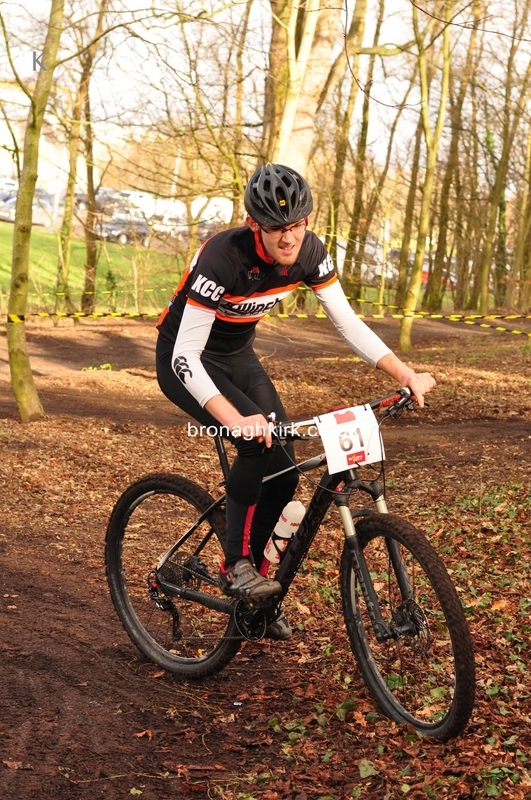 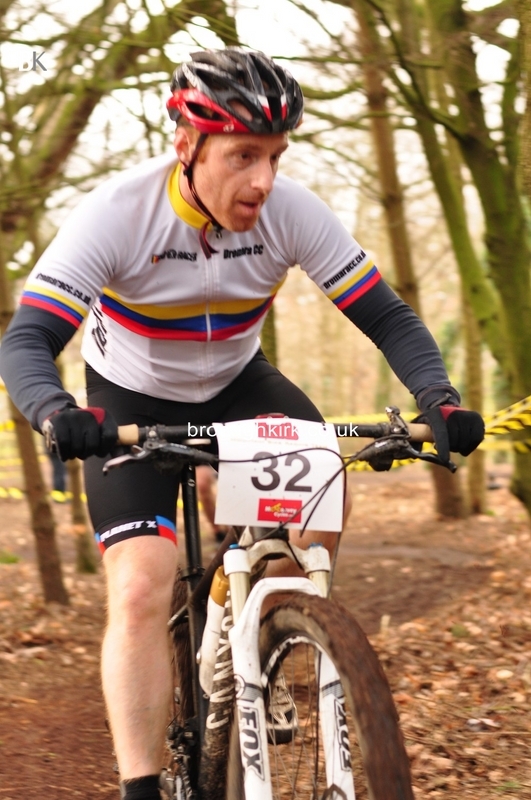 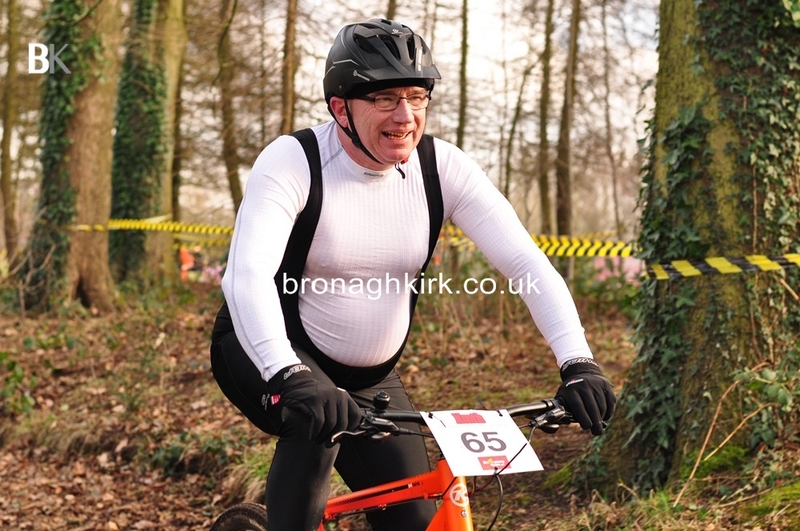 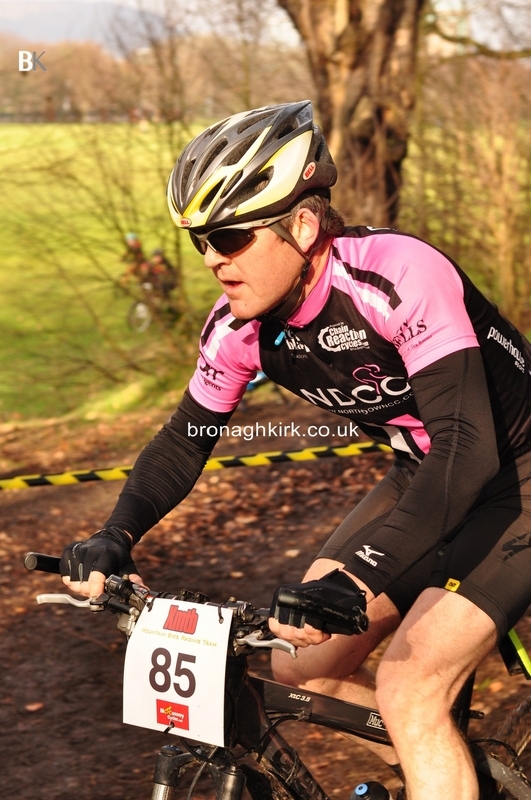 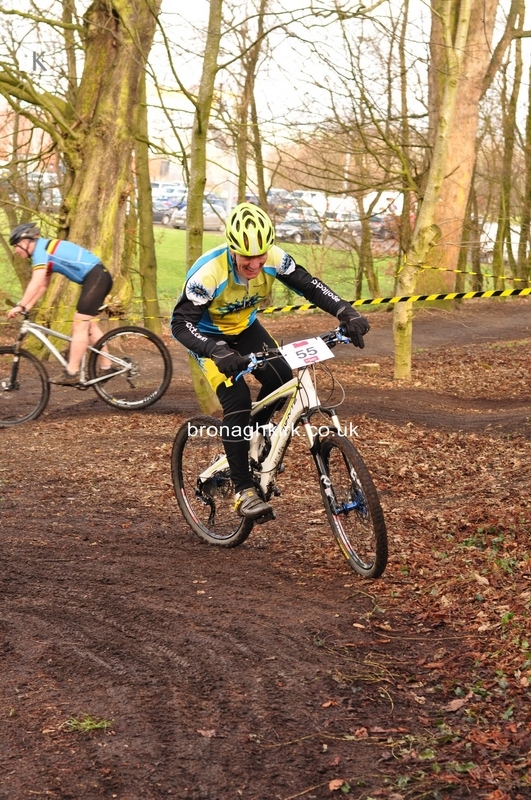 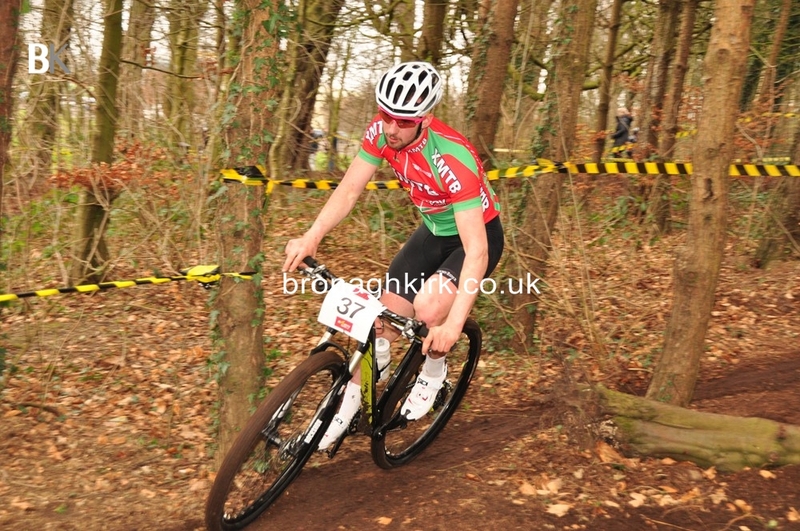 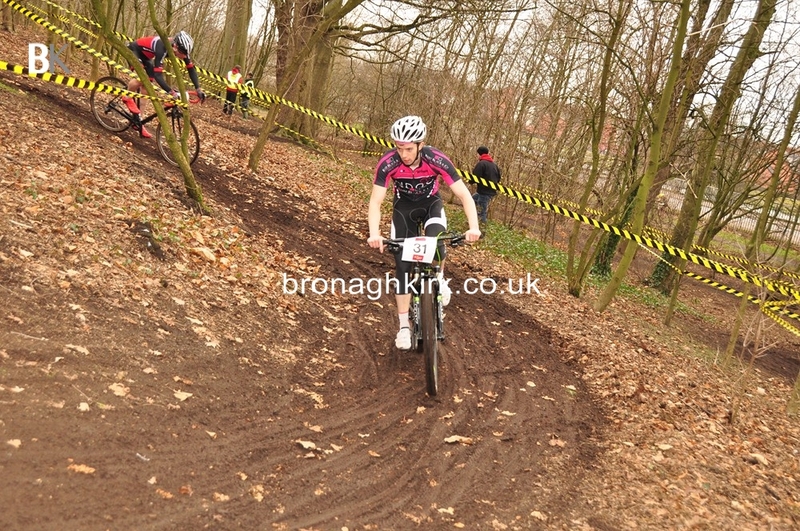 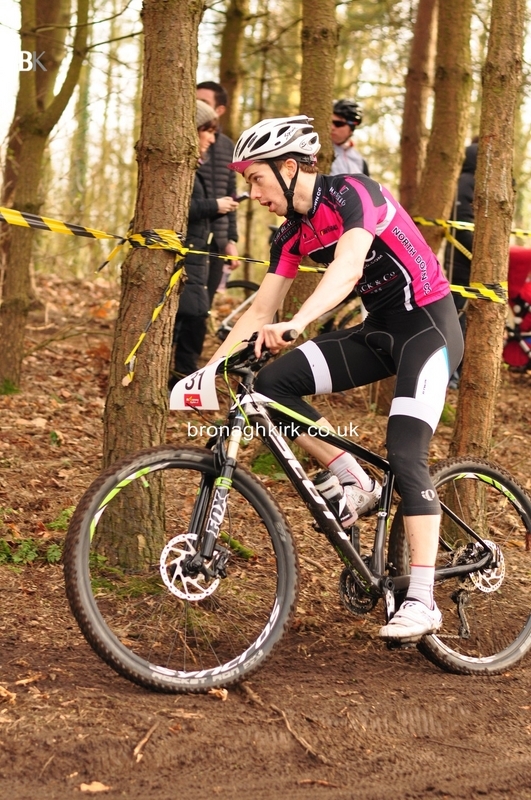 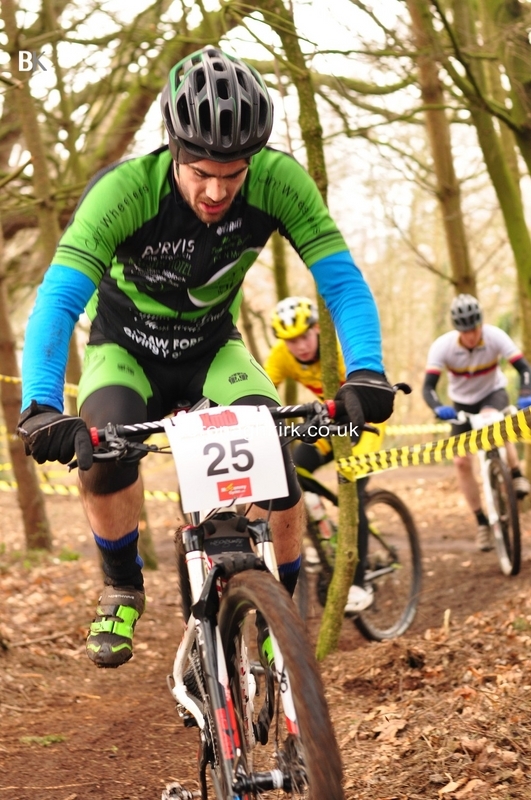 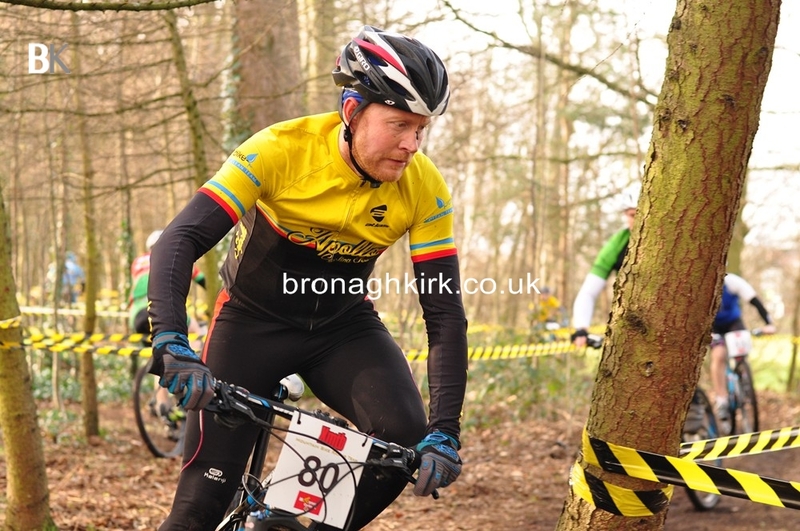 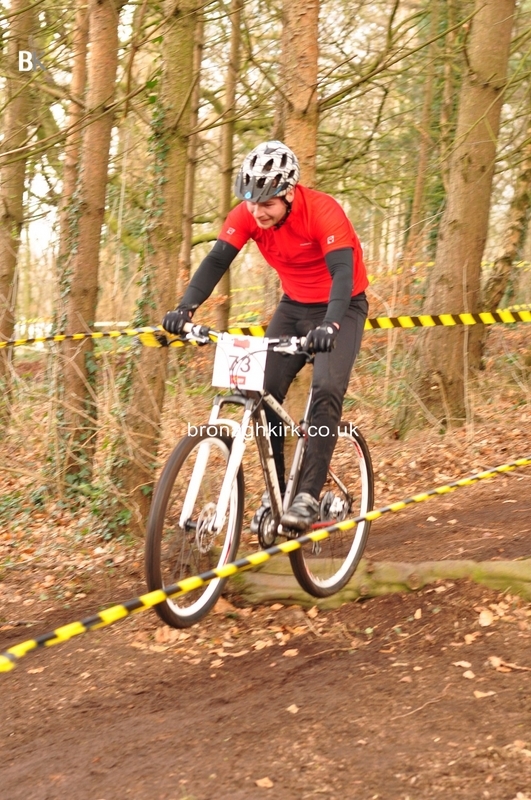 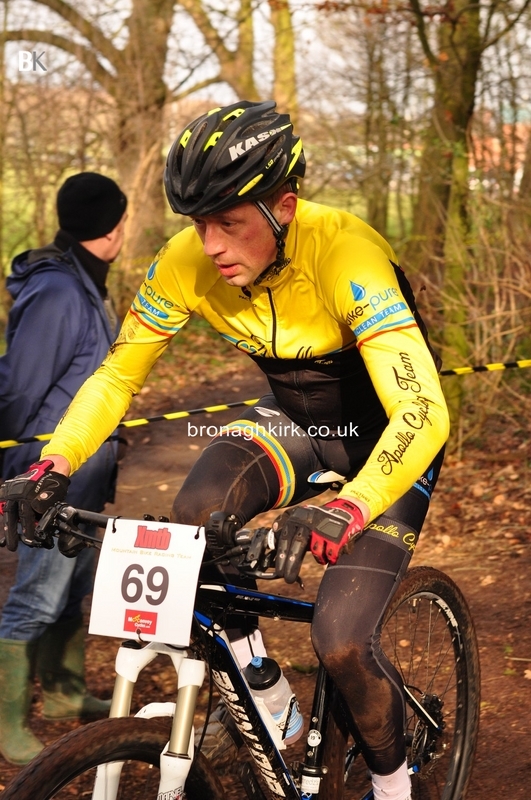 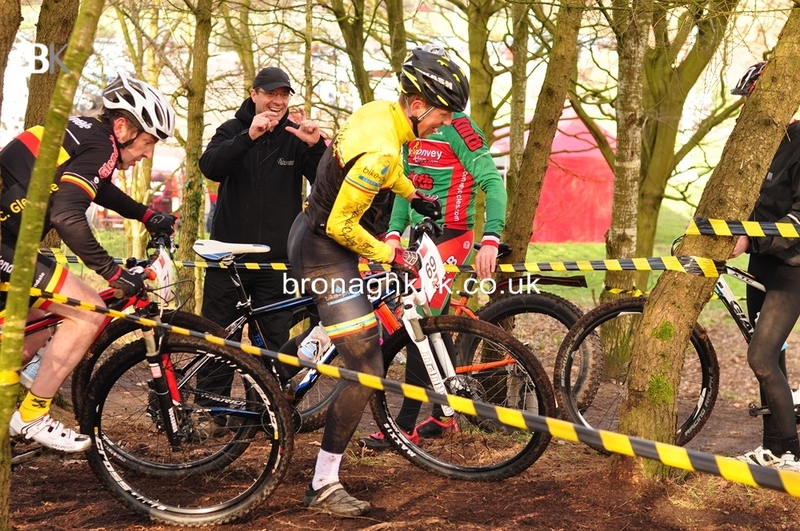 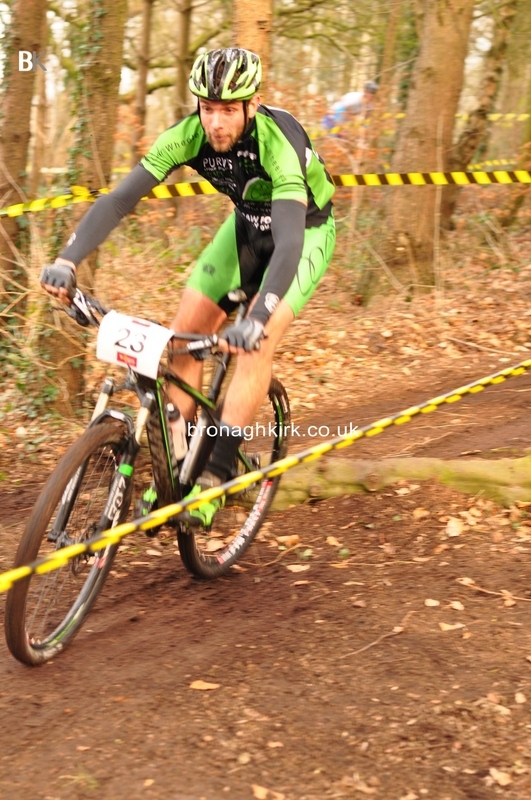 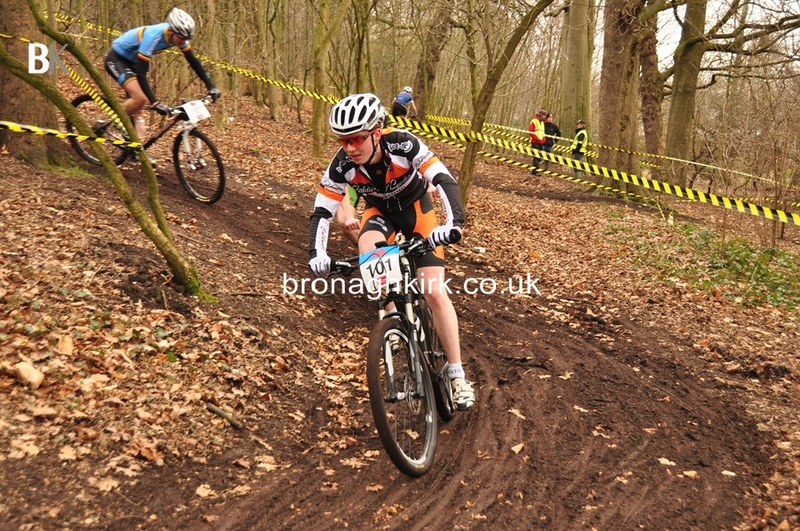 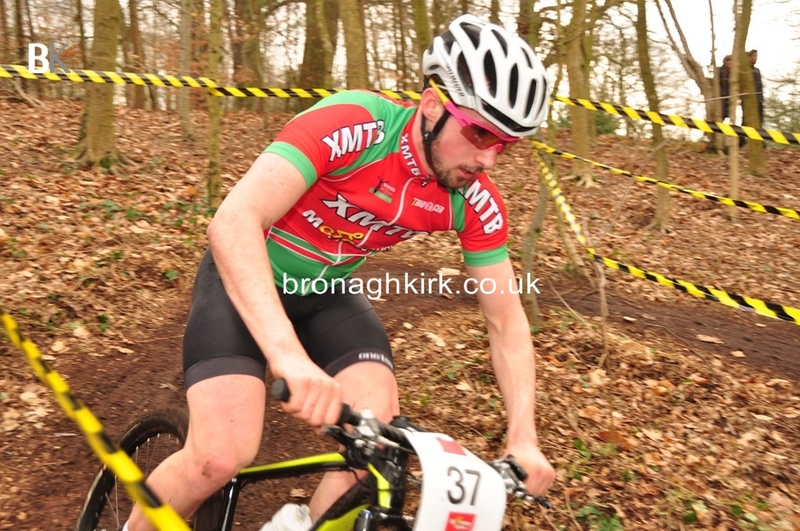 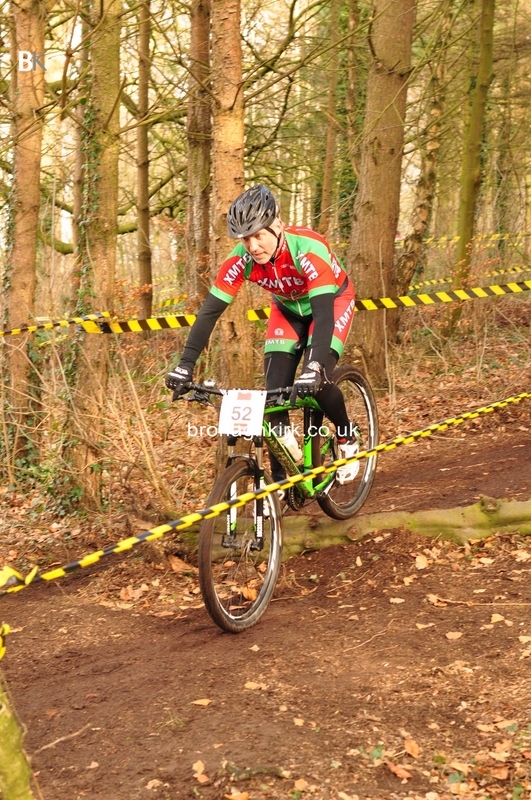 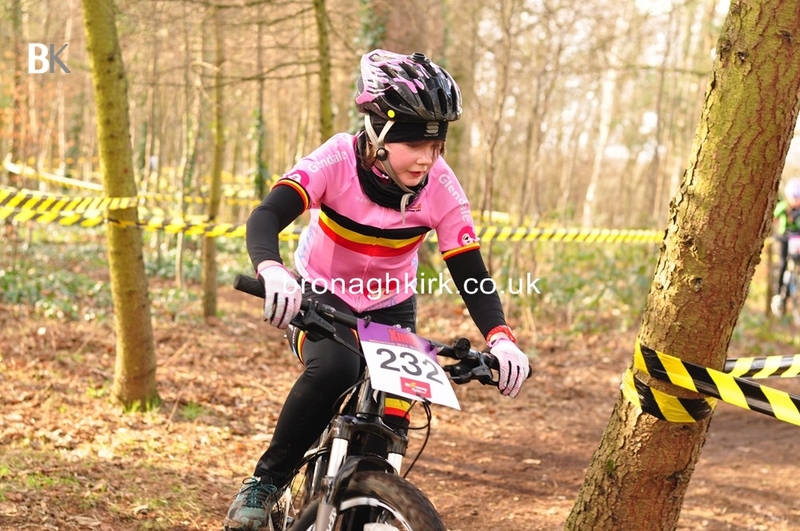 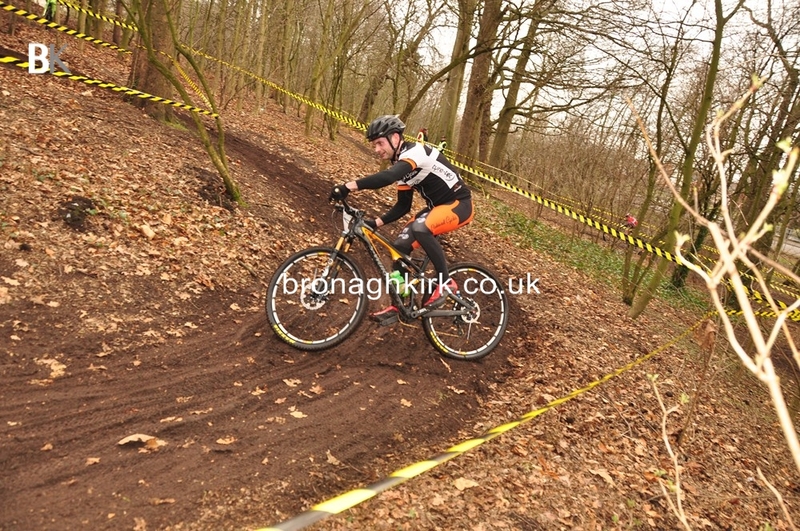 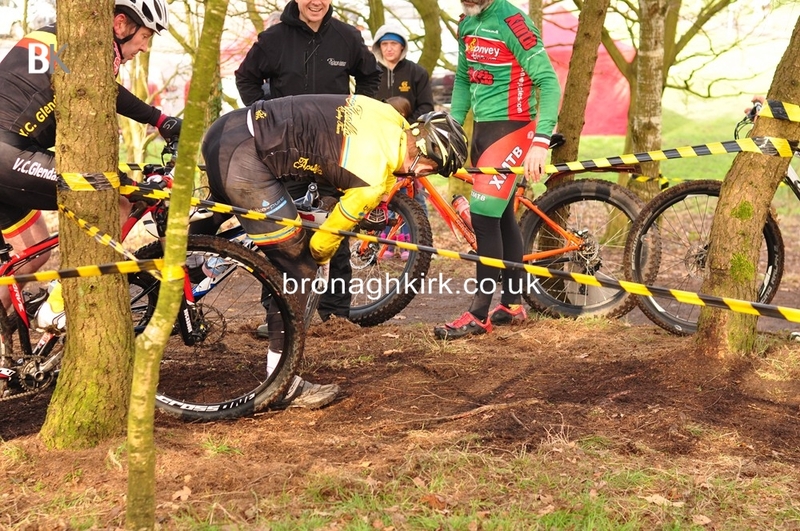 The XMTB Spring League began today in Ormeau Park Belfast. 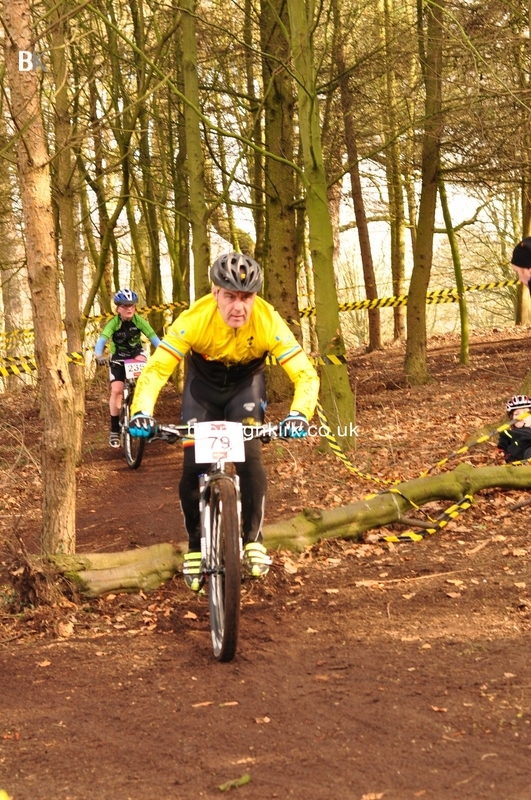 The big turn out of riders enjoyed spring like weather for most of the day. 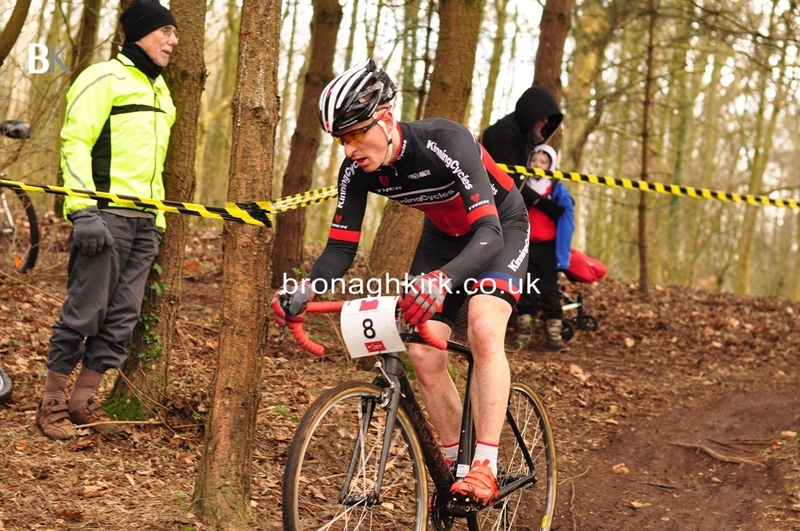 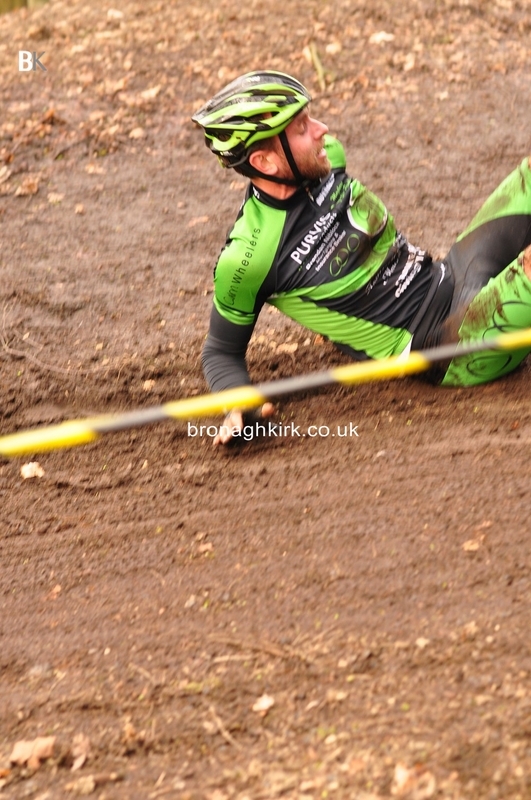 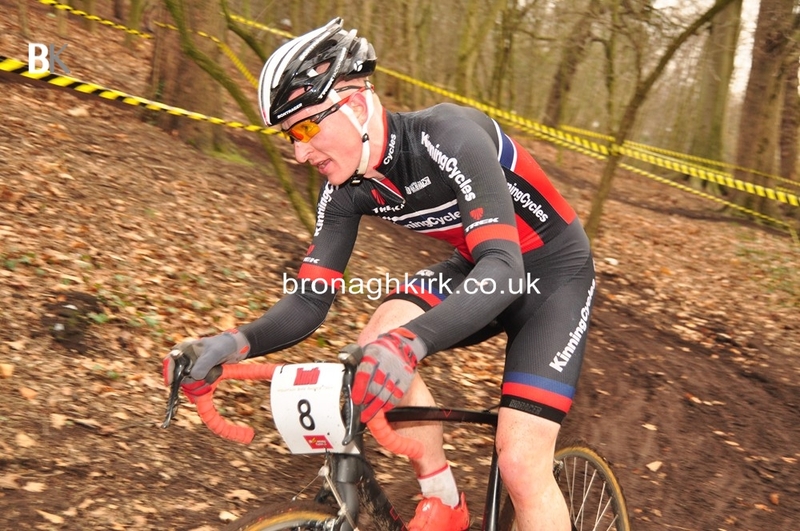 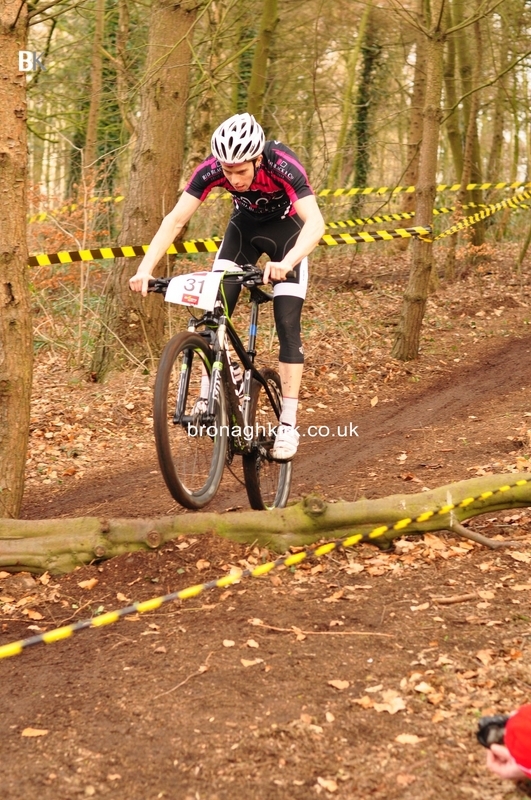 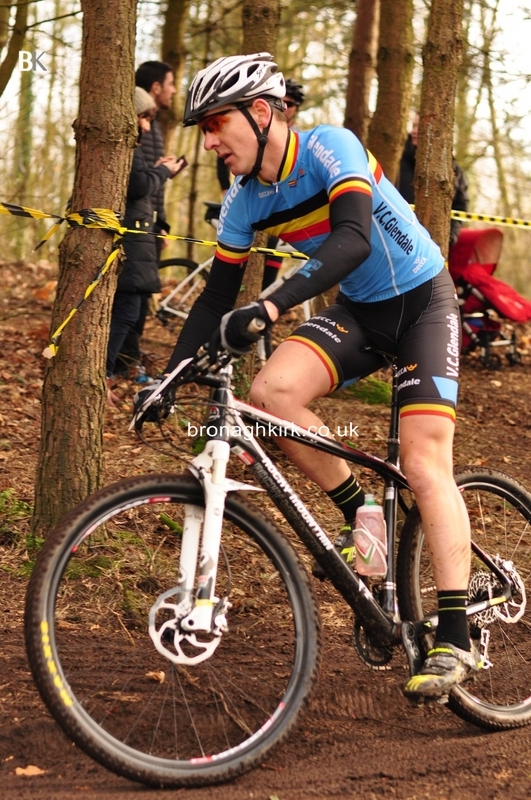 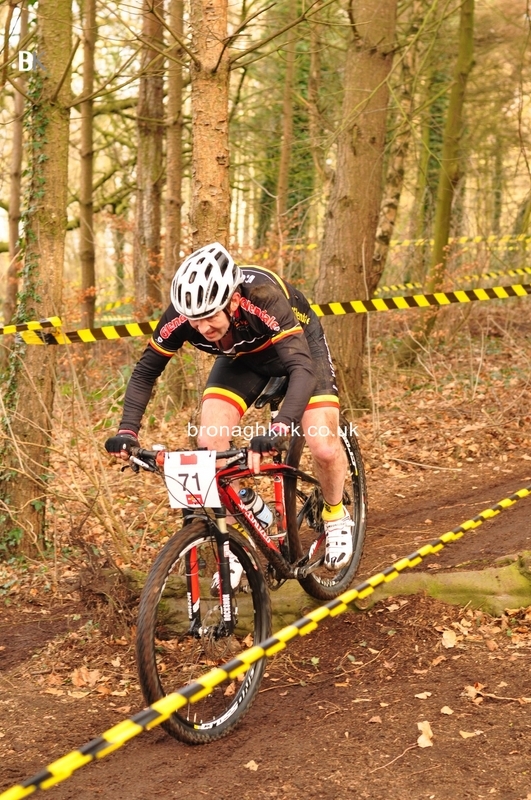 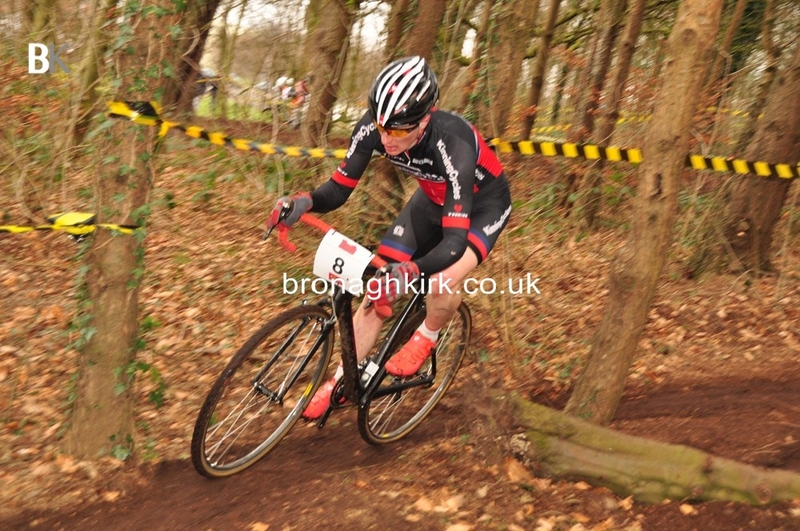 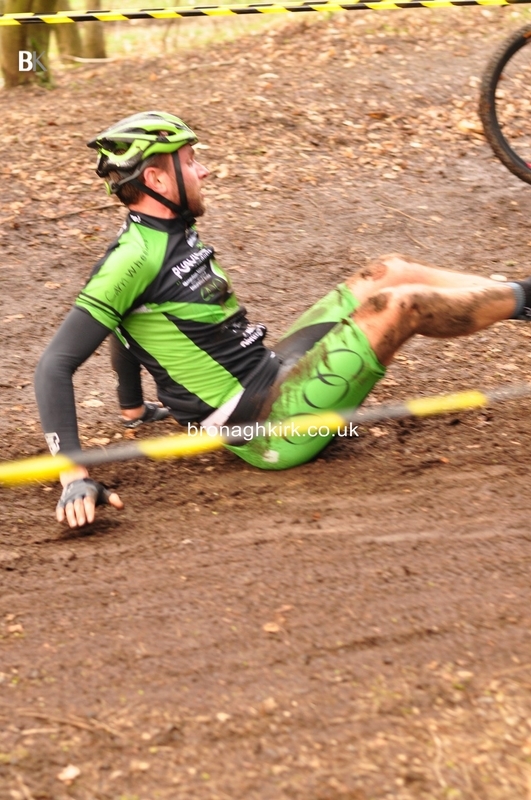 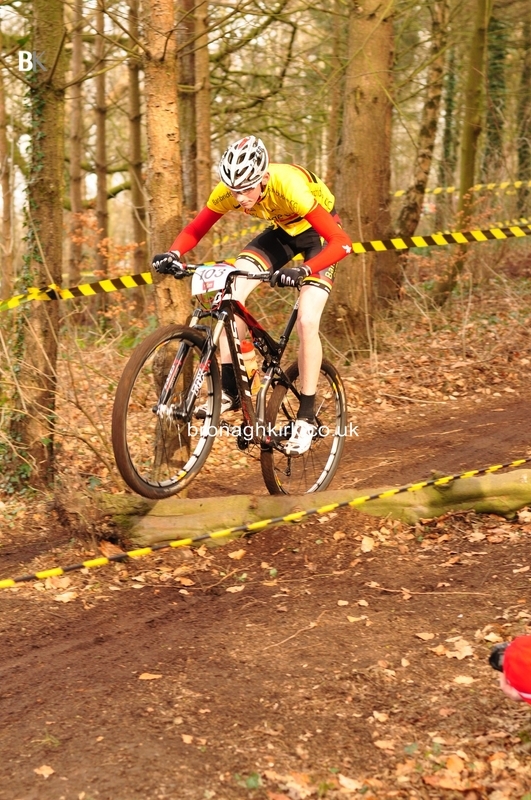 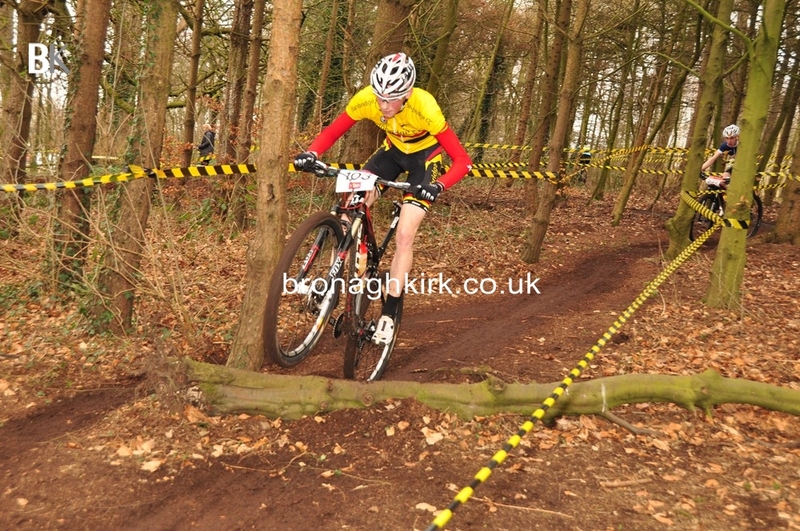 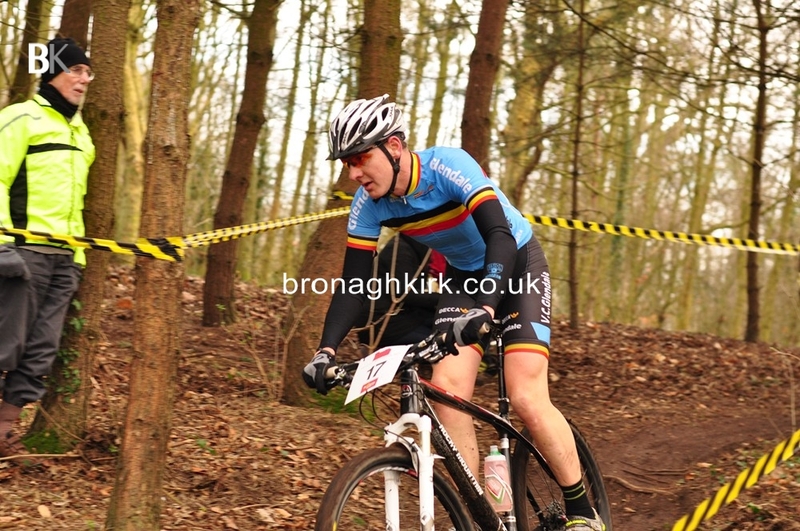 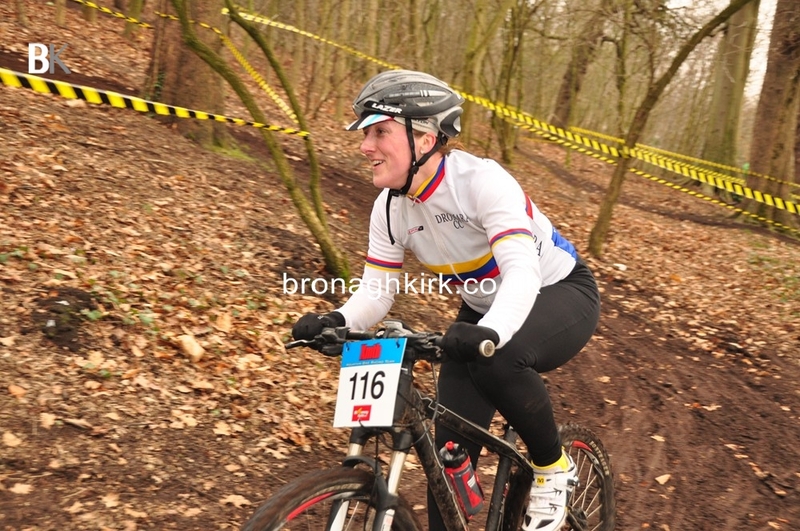 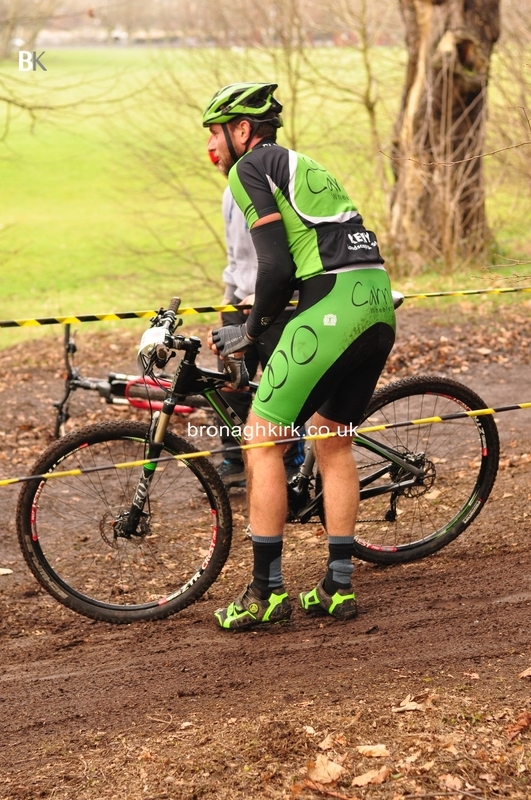 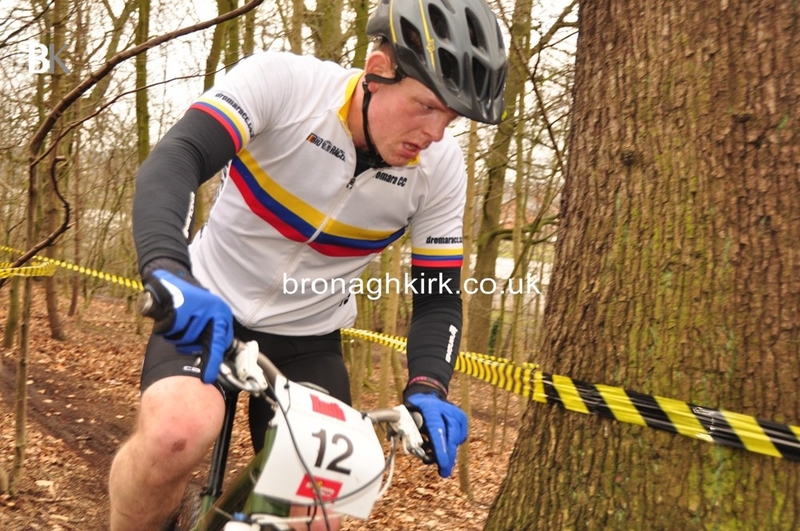 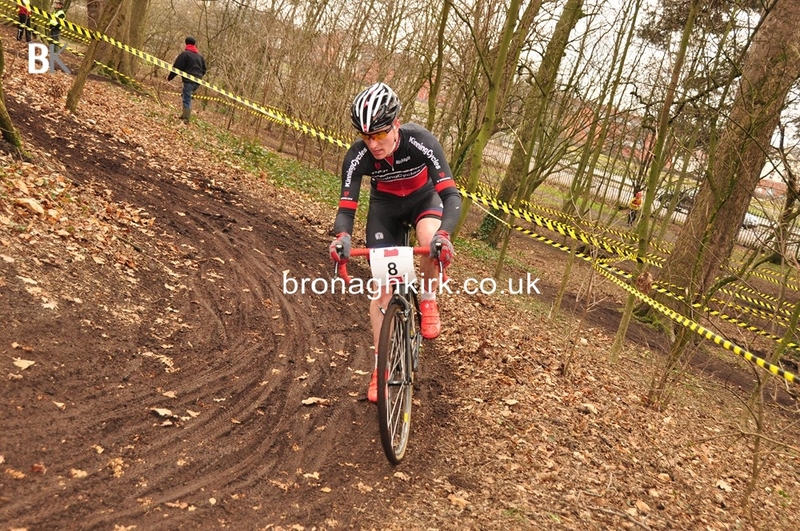 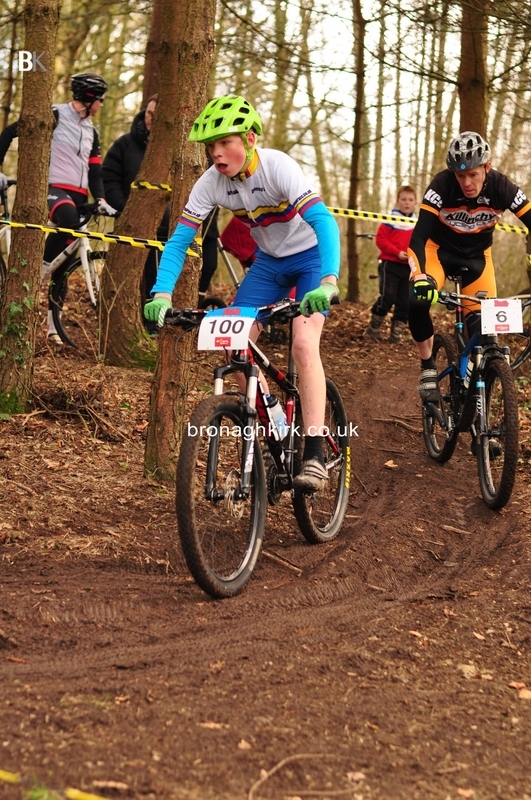 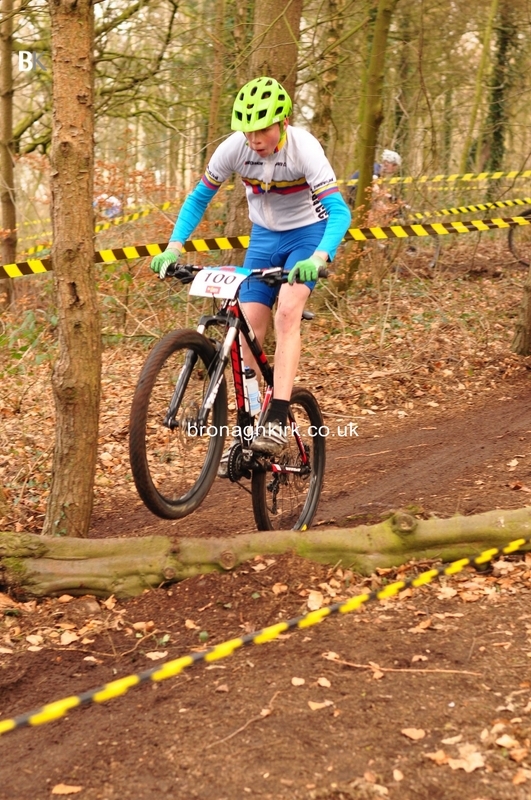 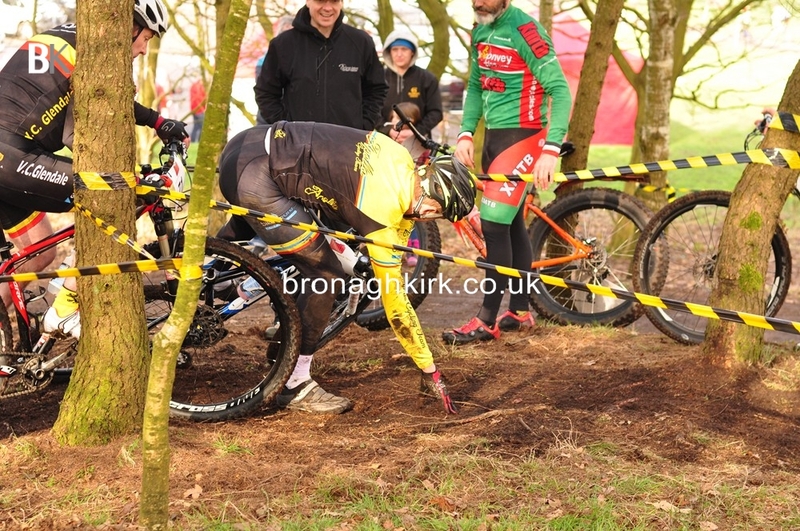 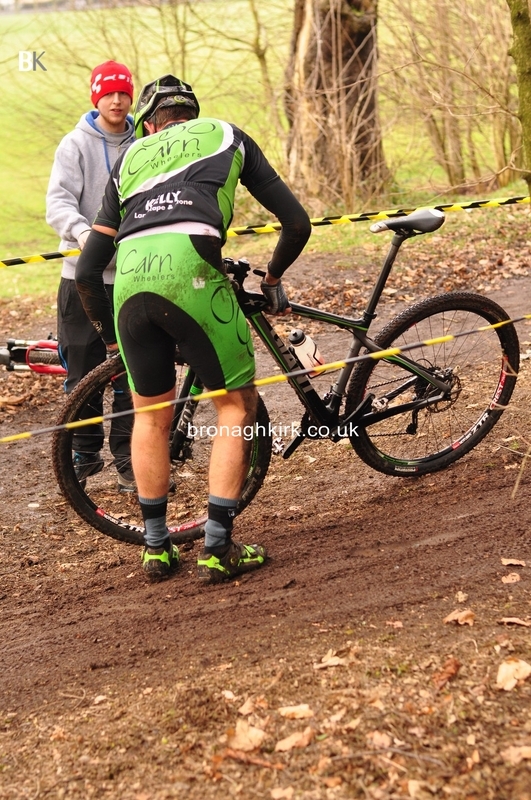 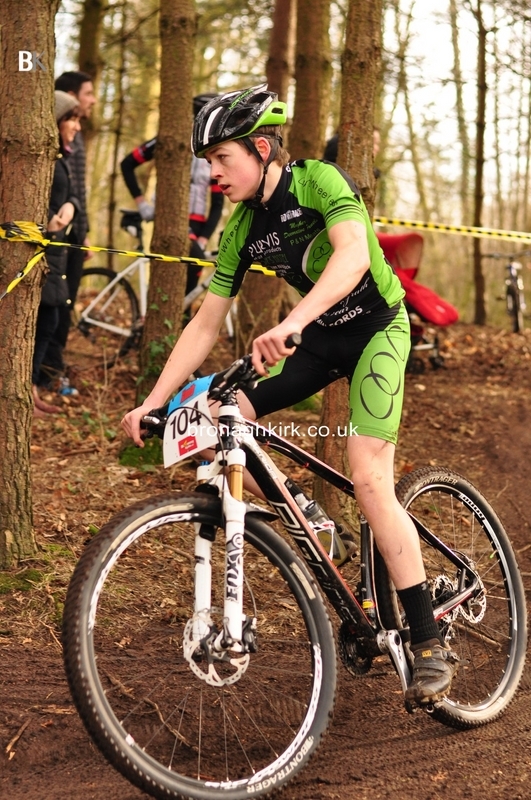 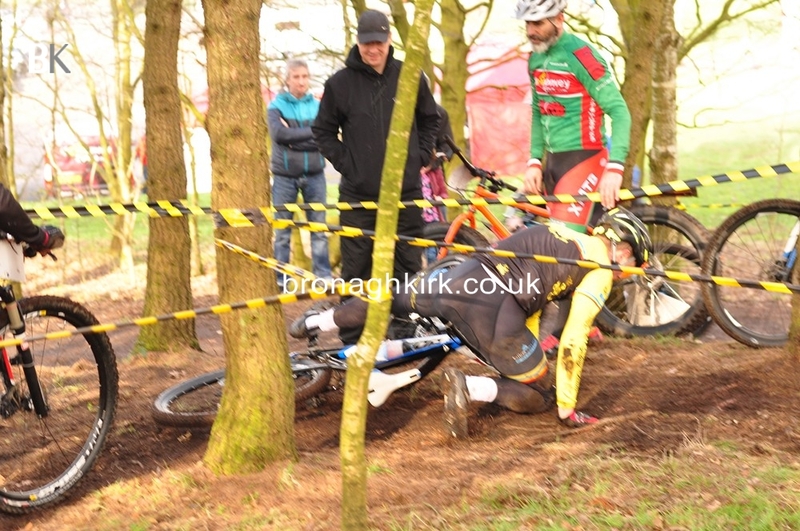 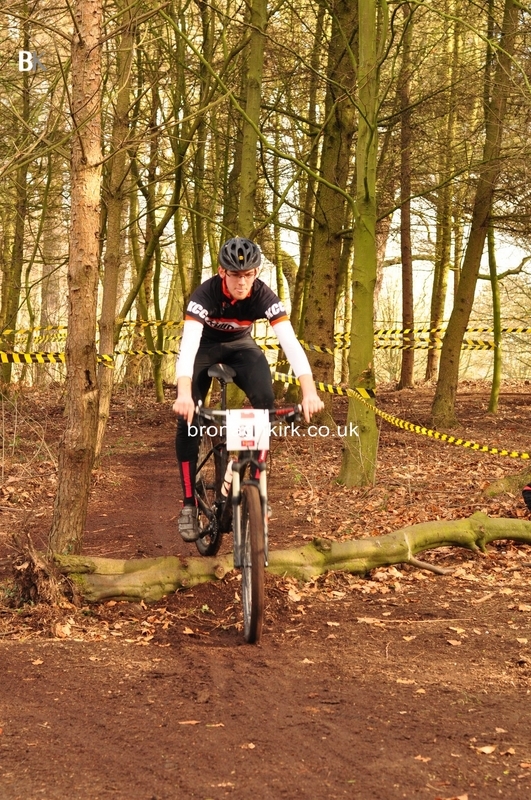 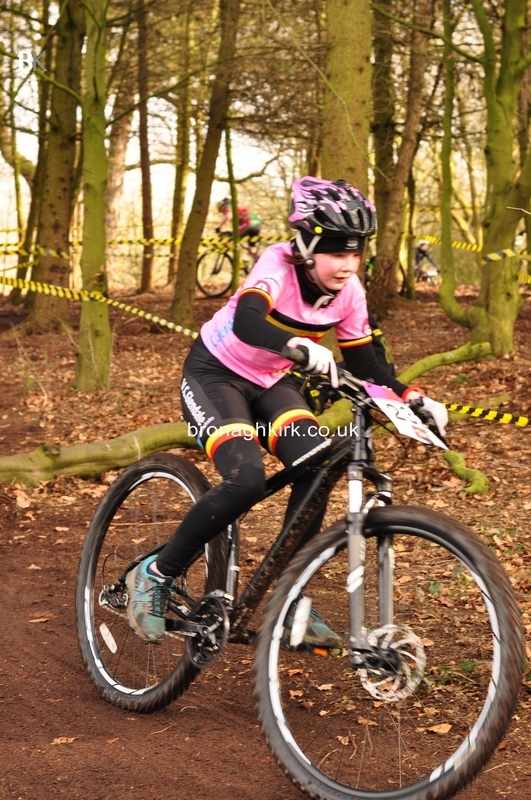 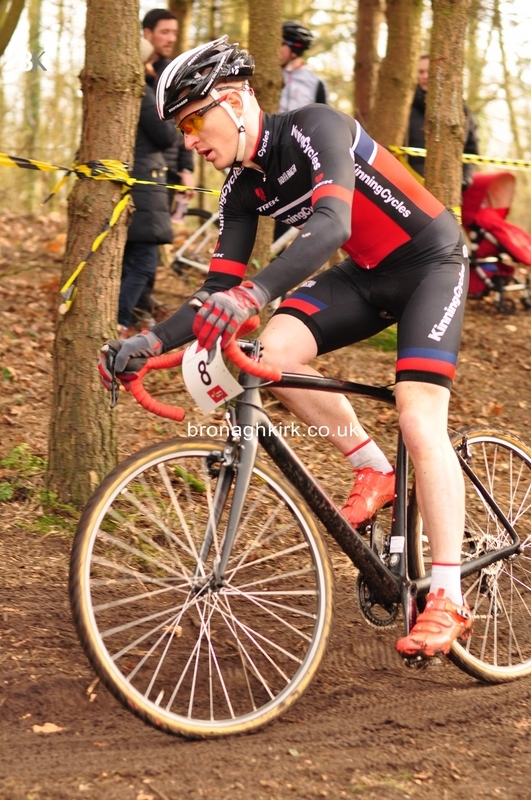 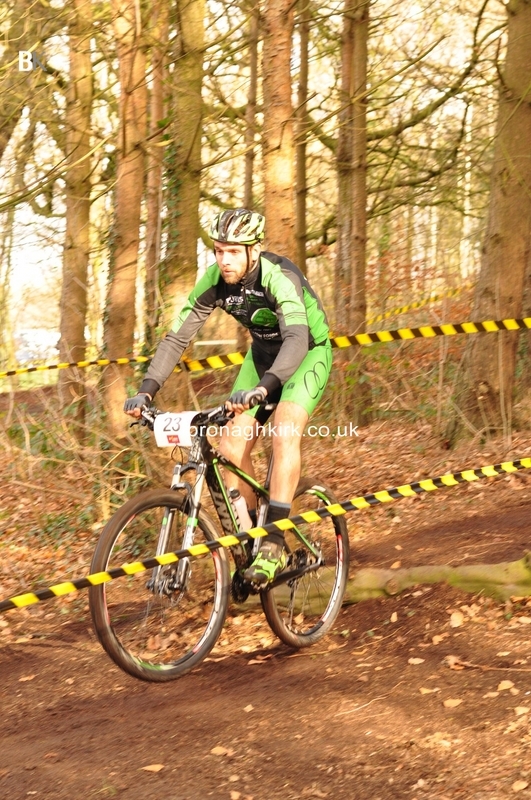 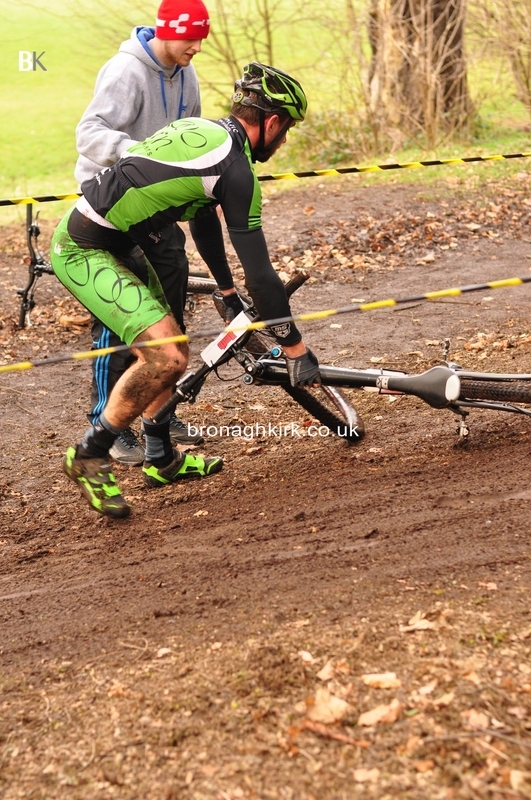 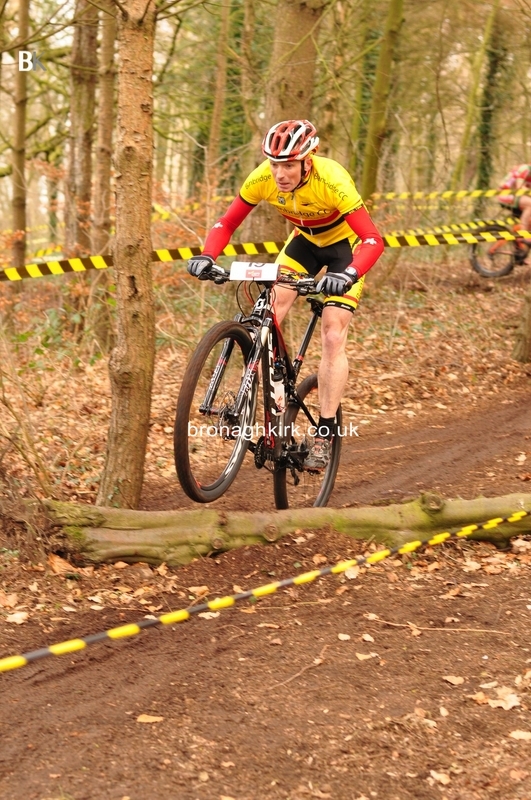 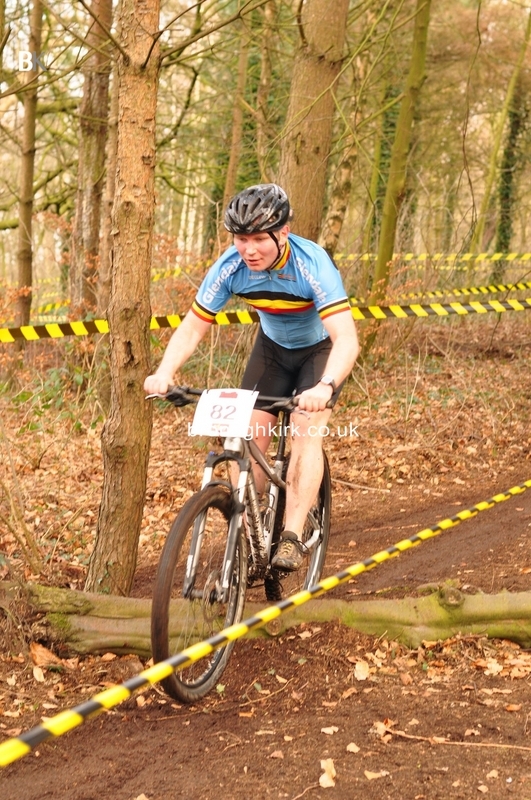 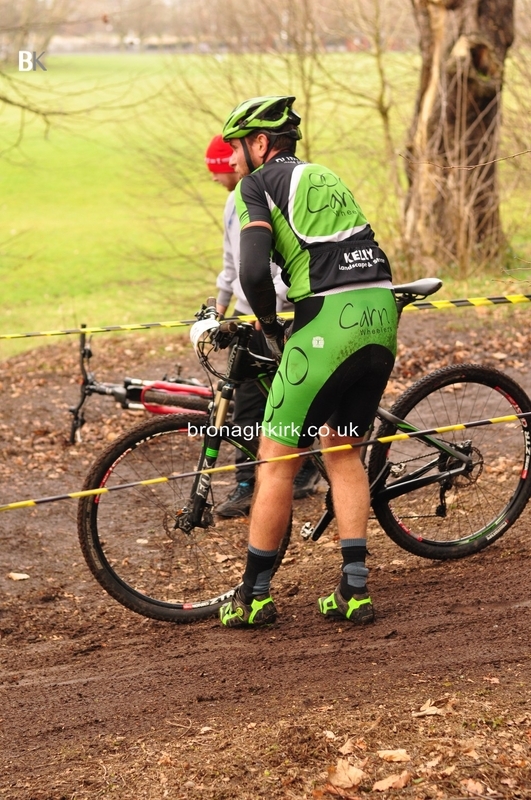 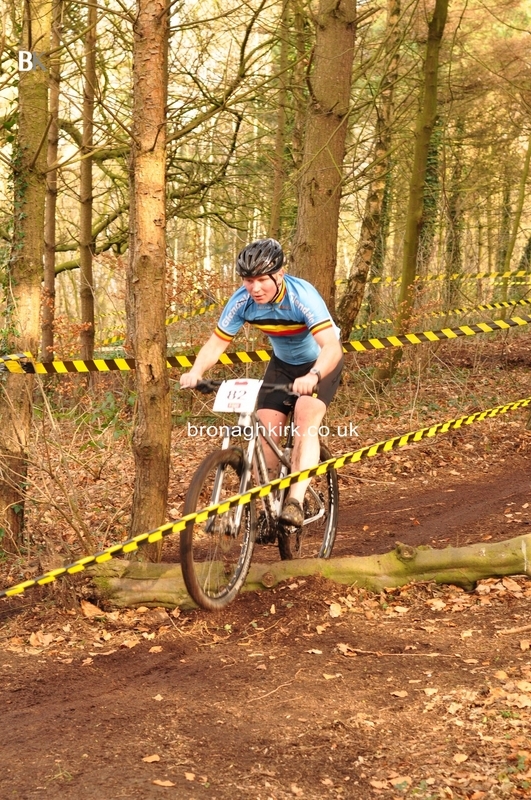 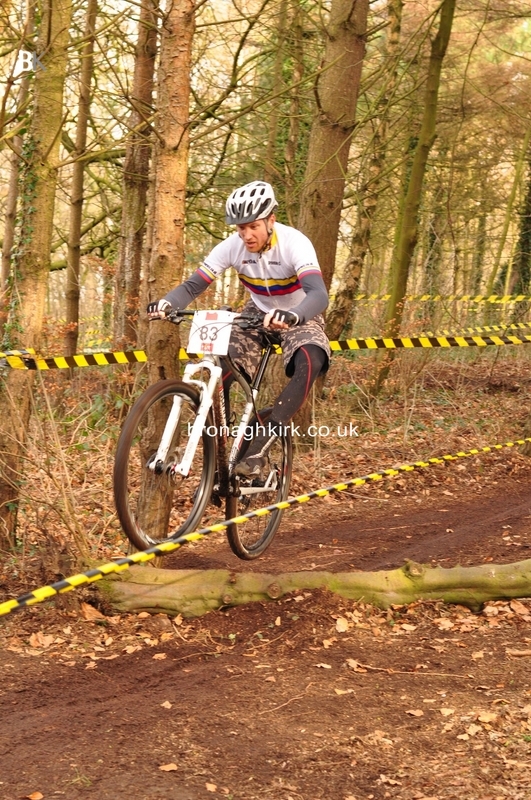 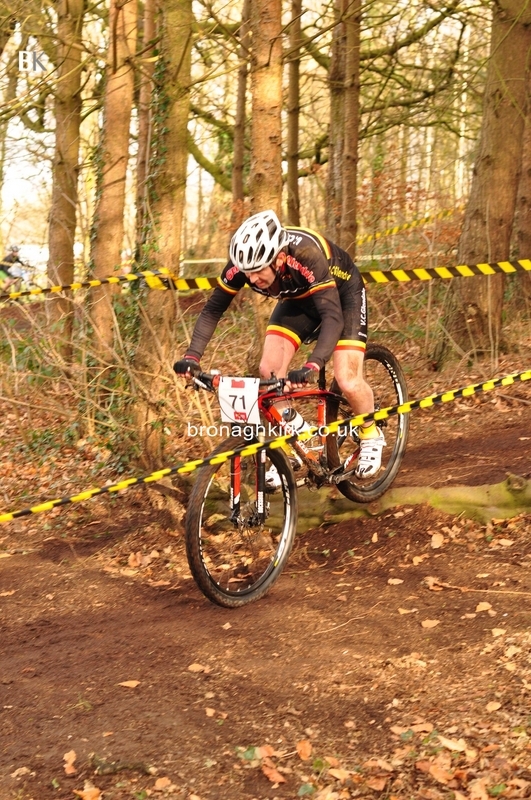 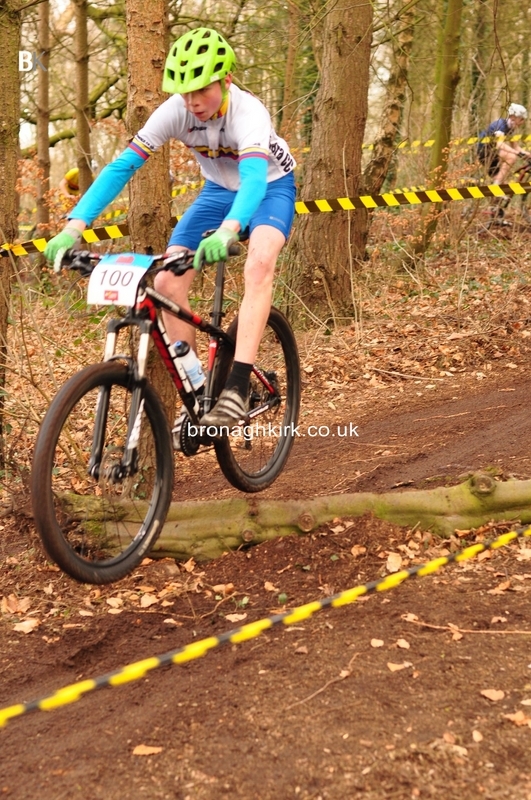 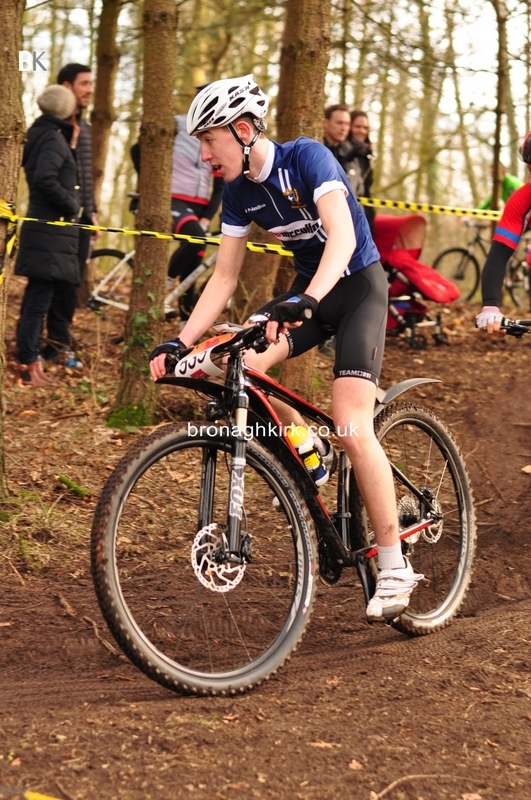 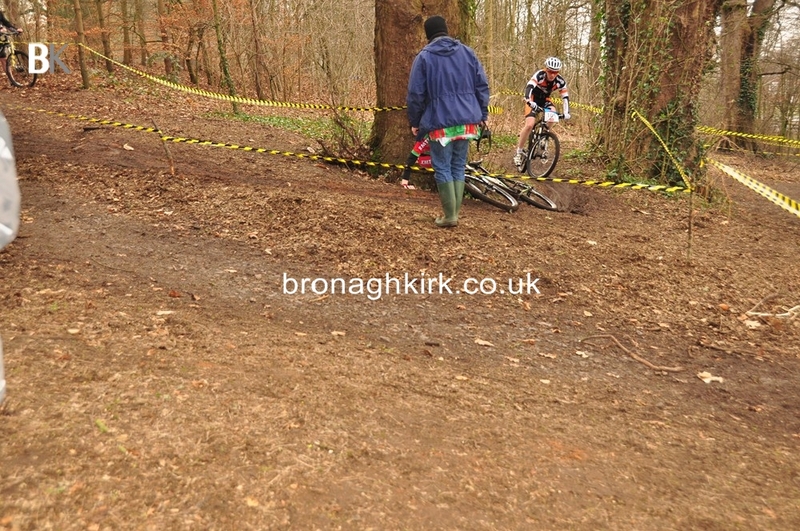 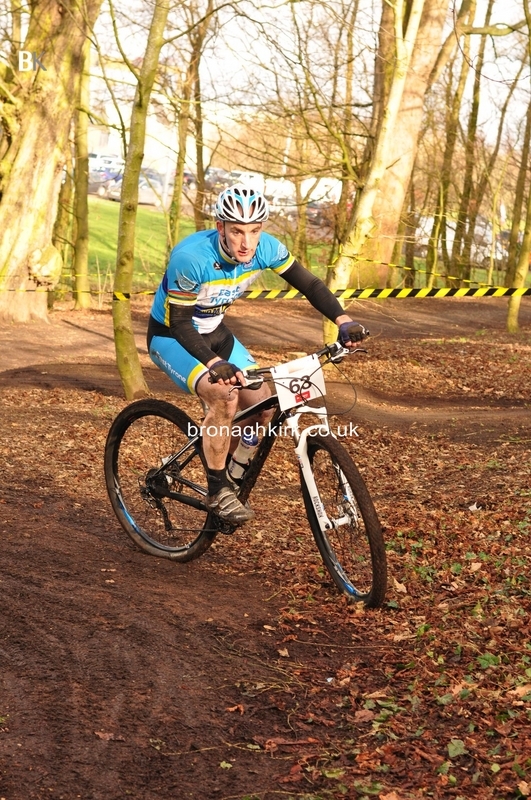 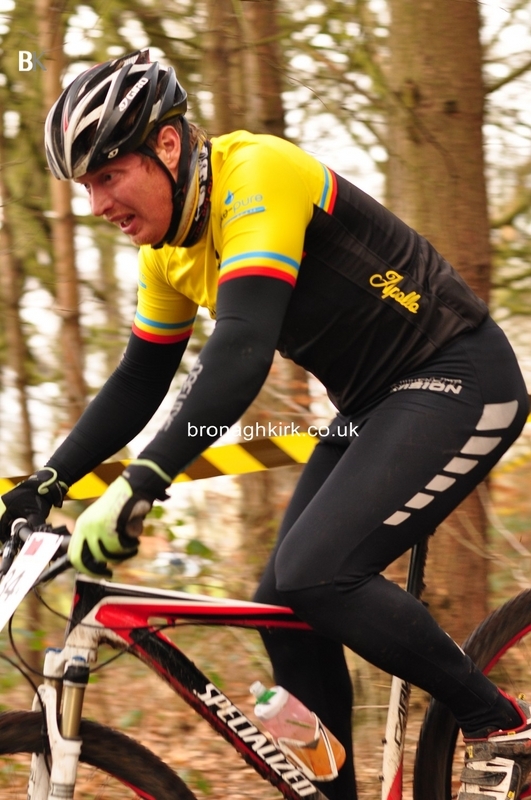 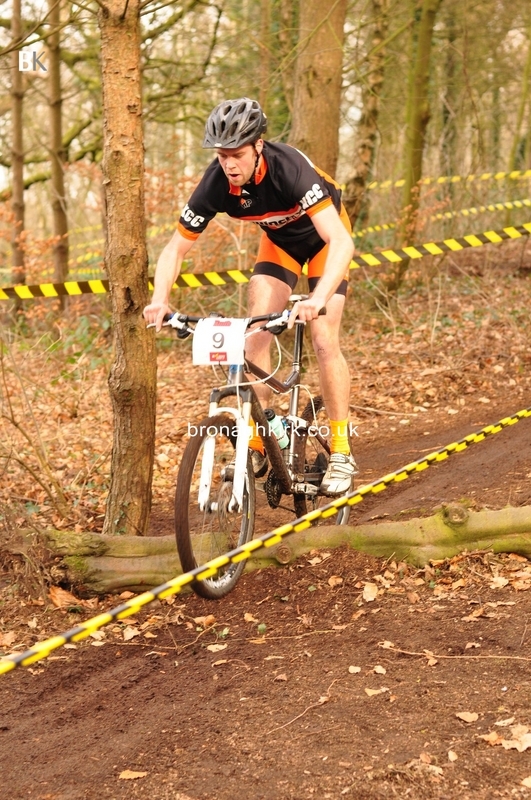 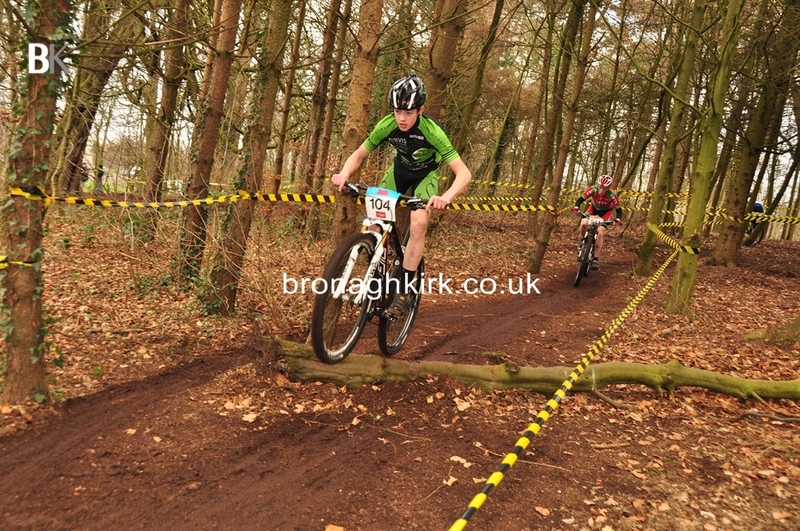 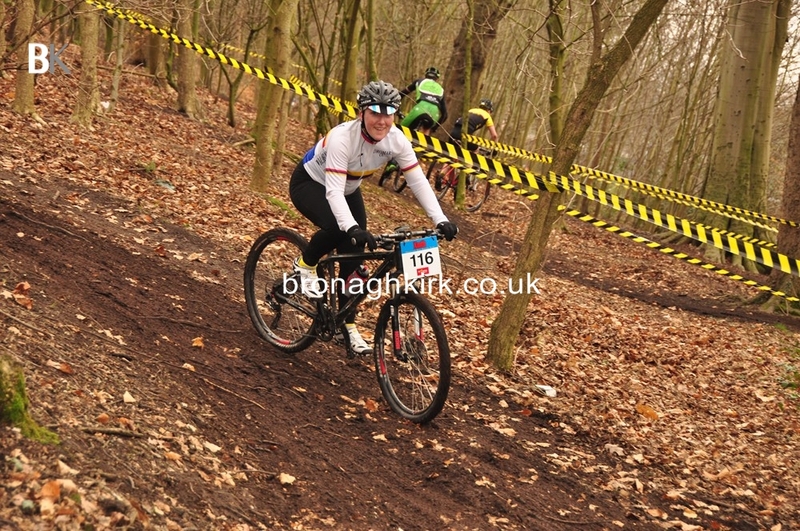 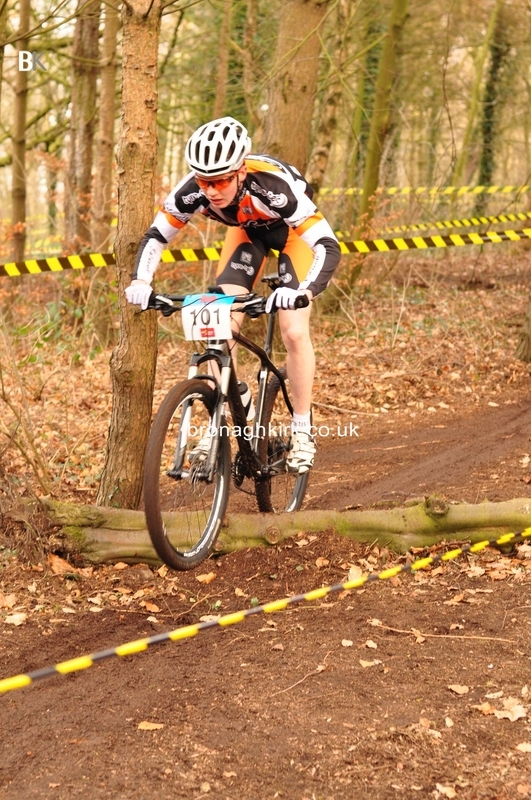 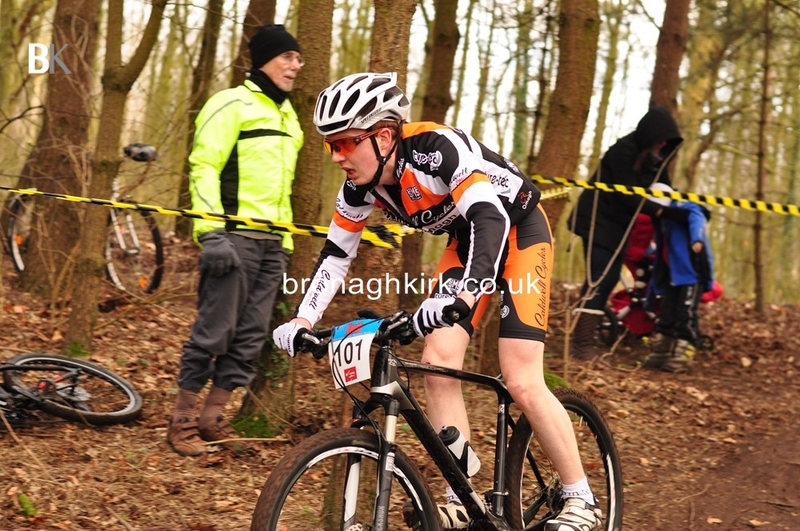 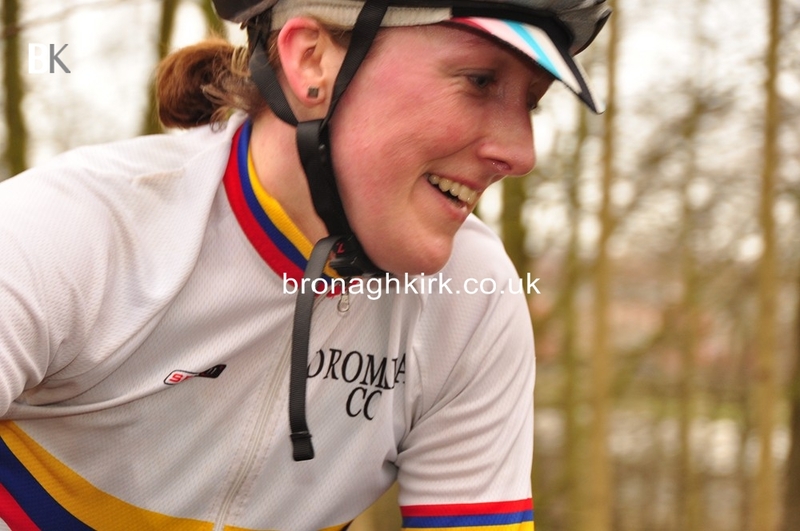 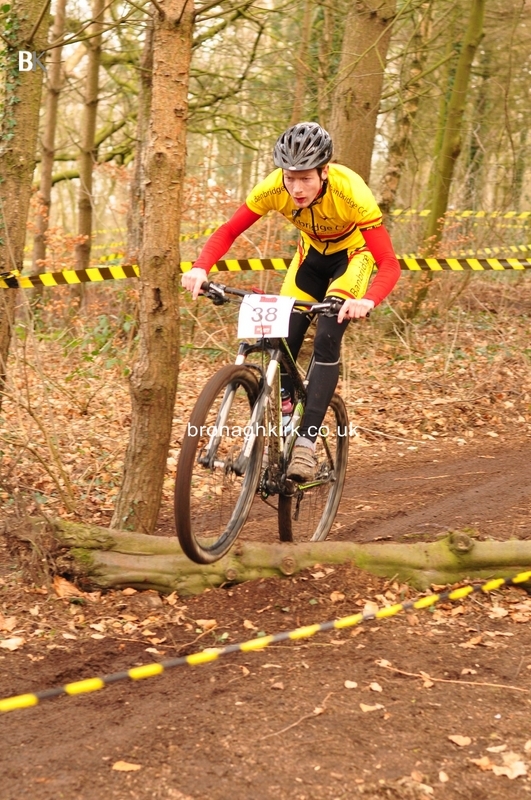 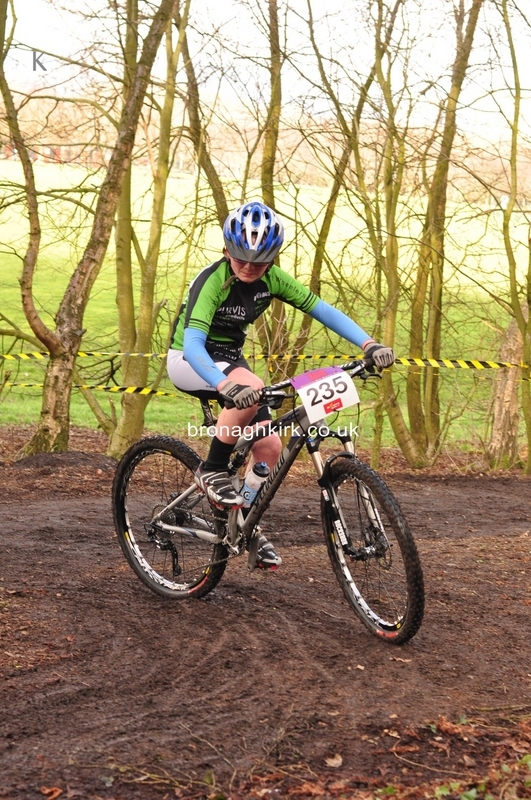 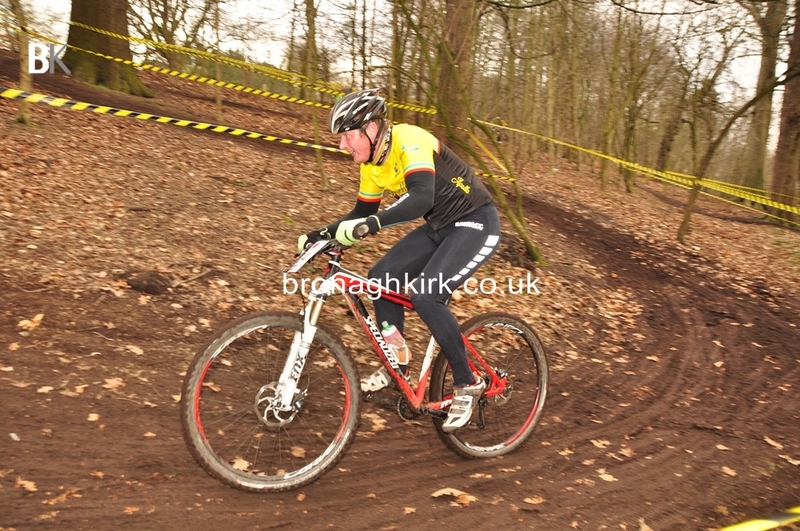 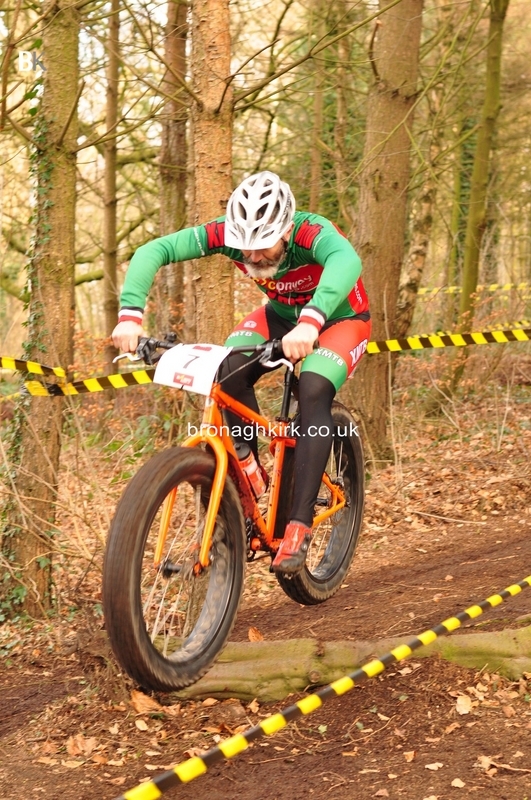 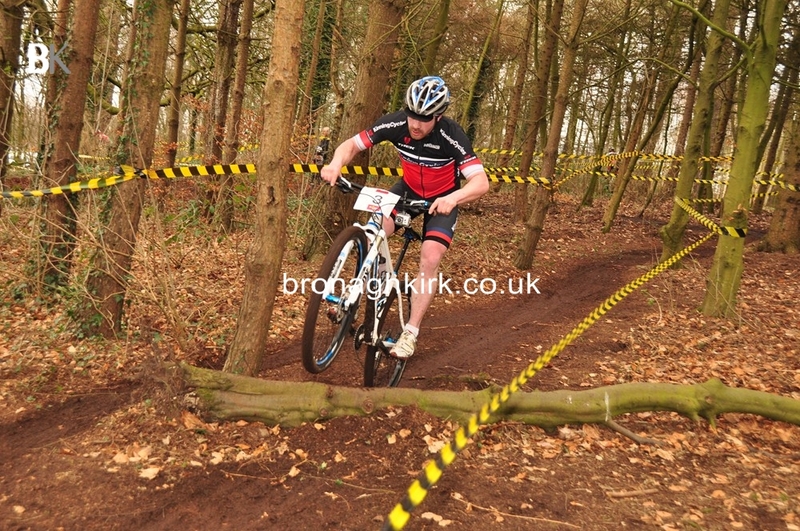 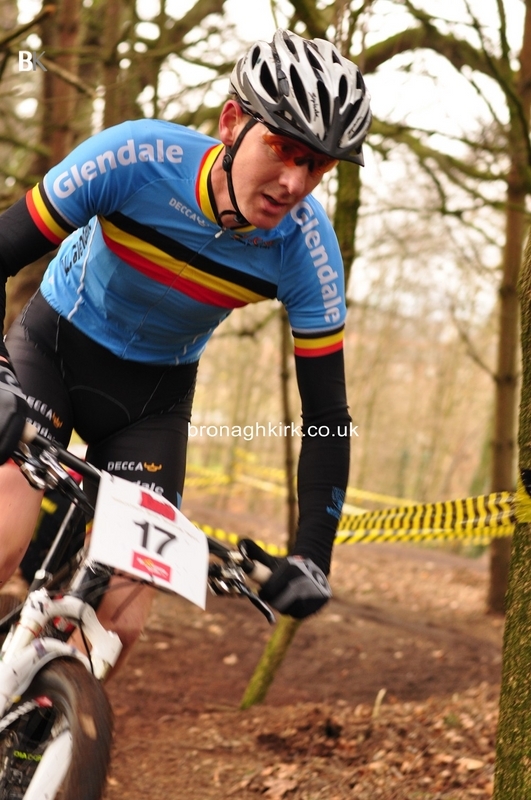 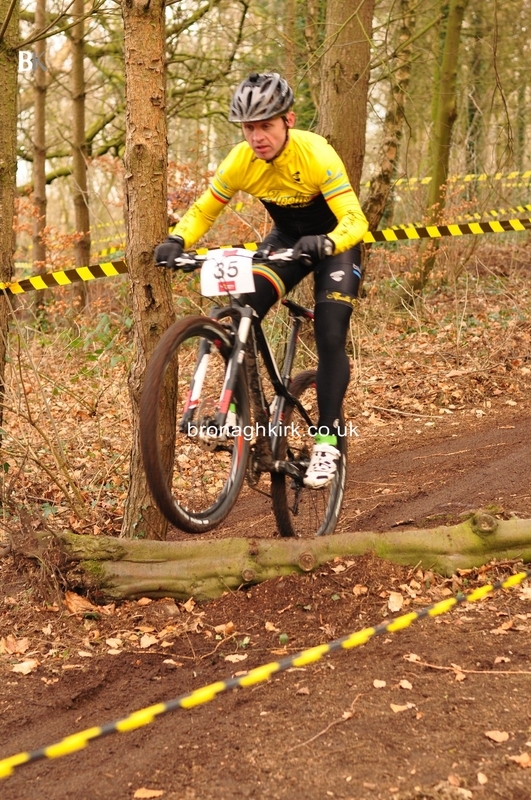 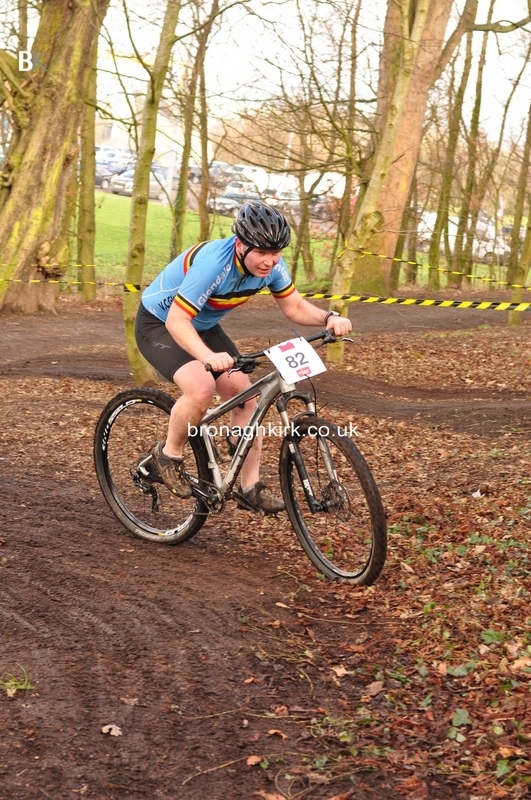 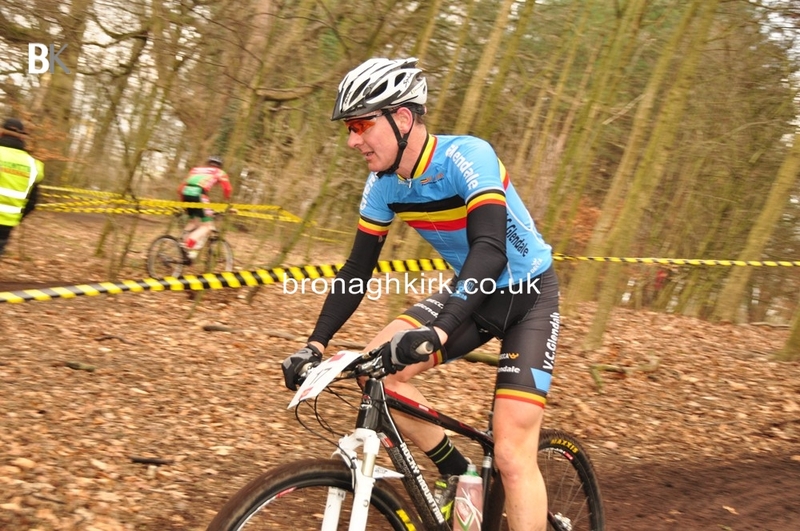 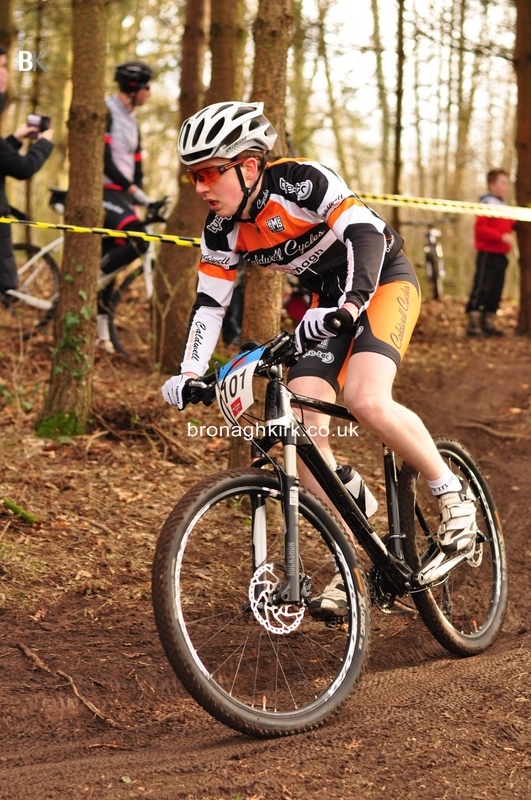 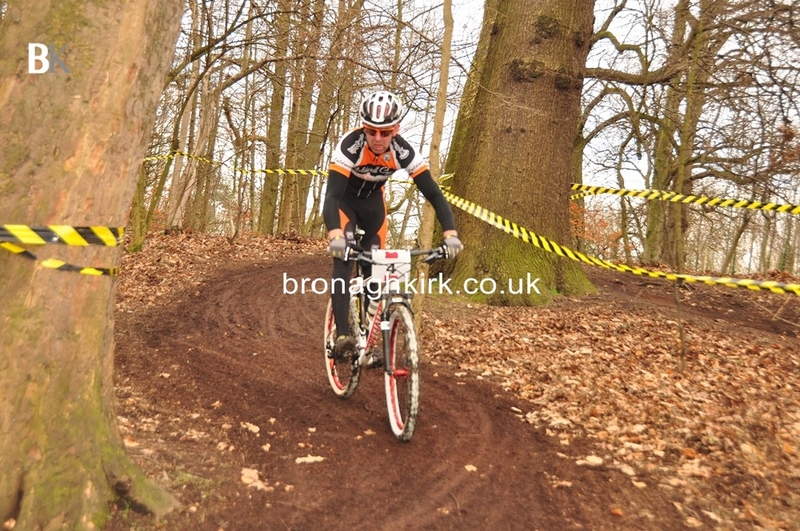 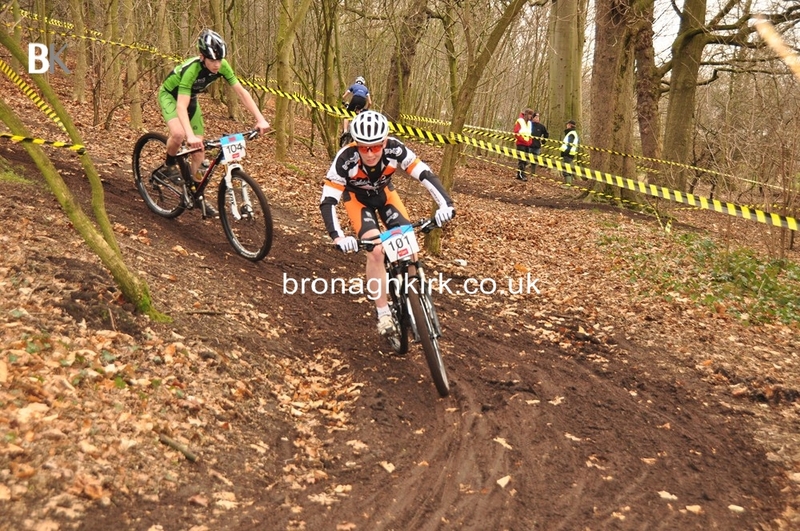 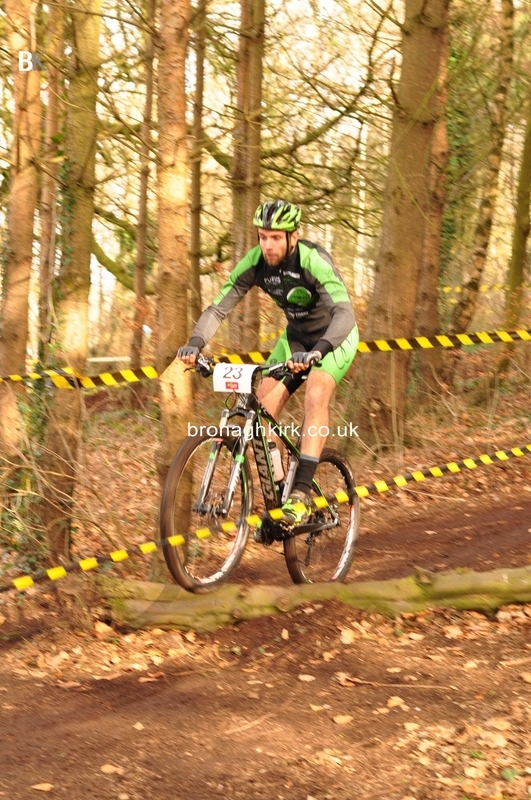 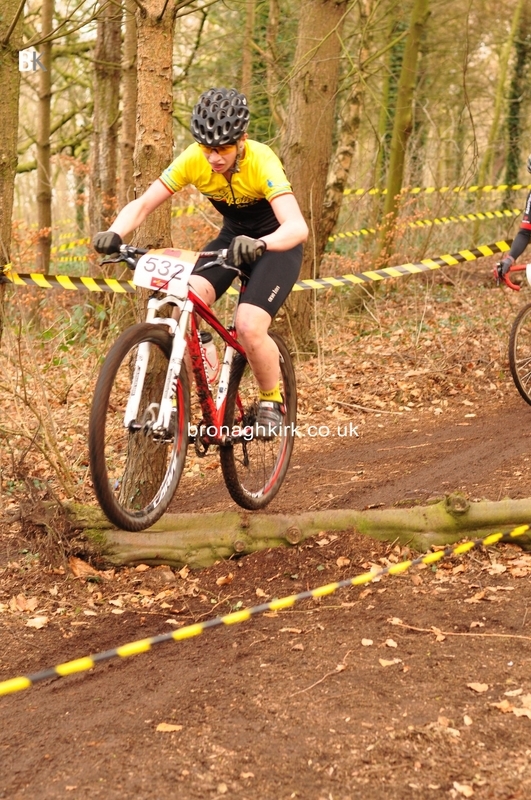 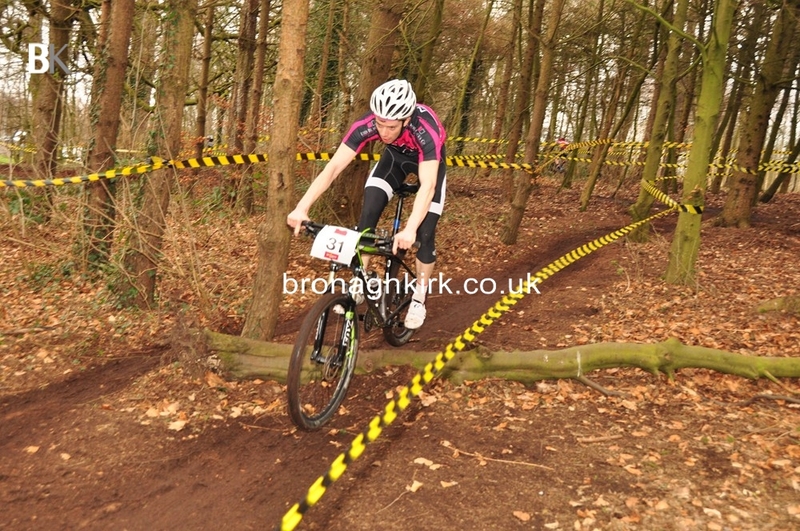 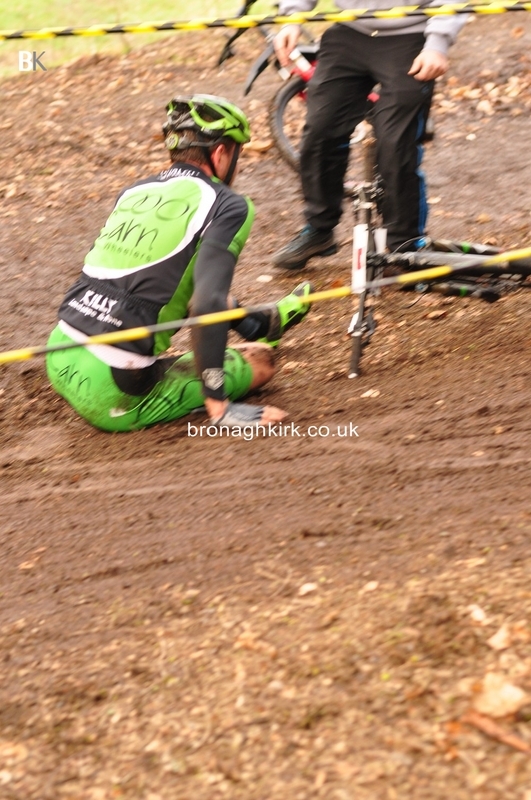 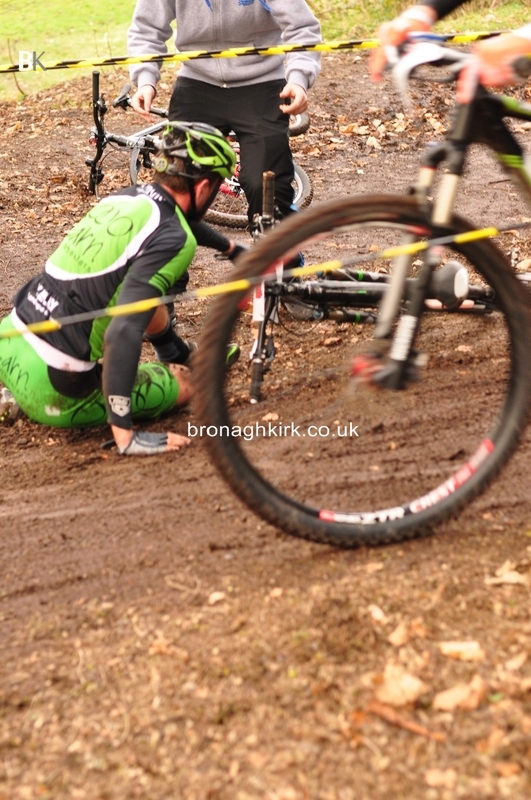 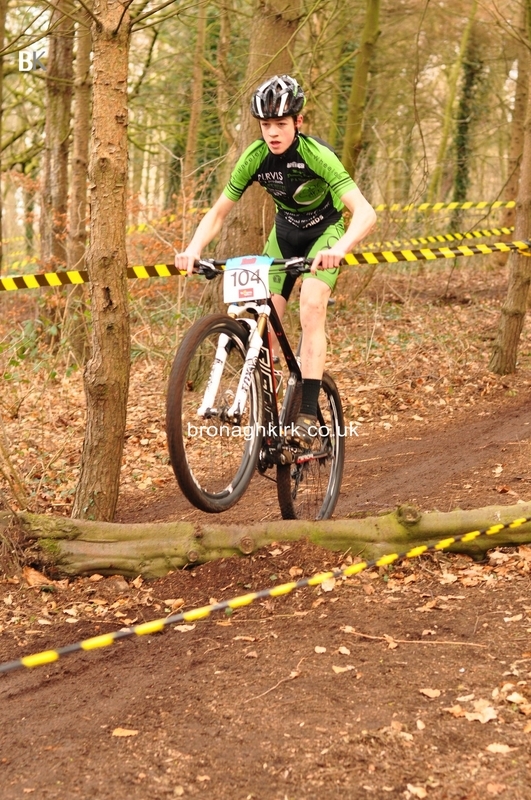 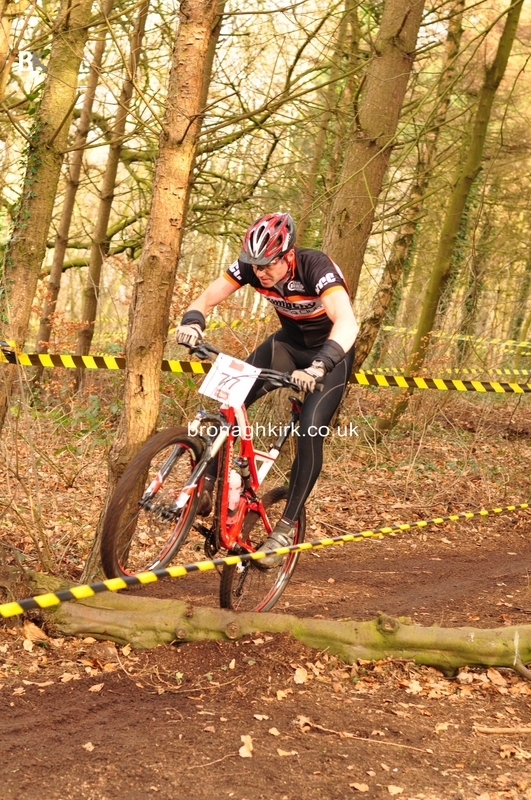 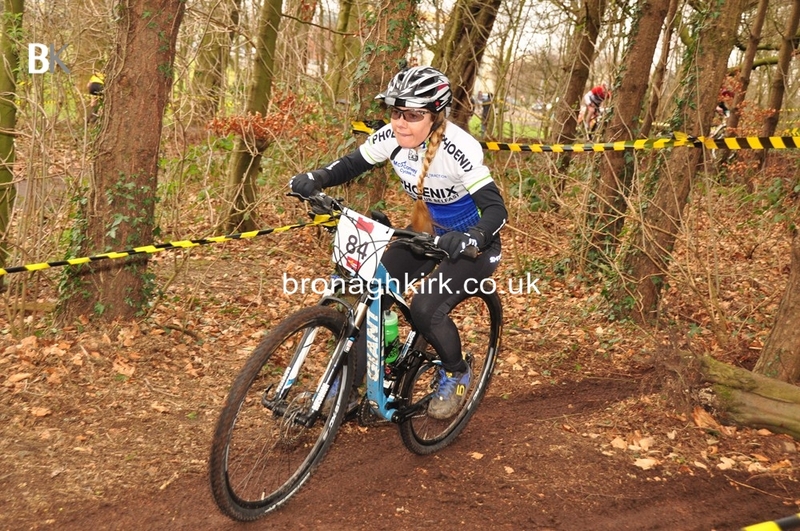 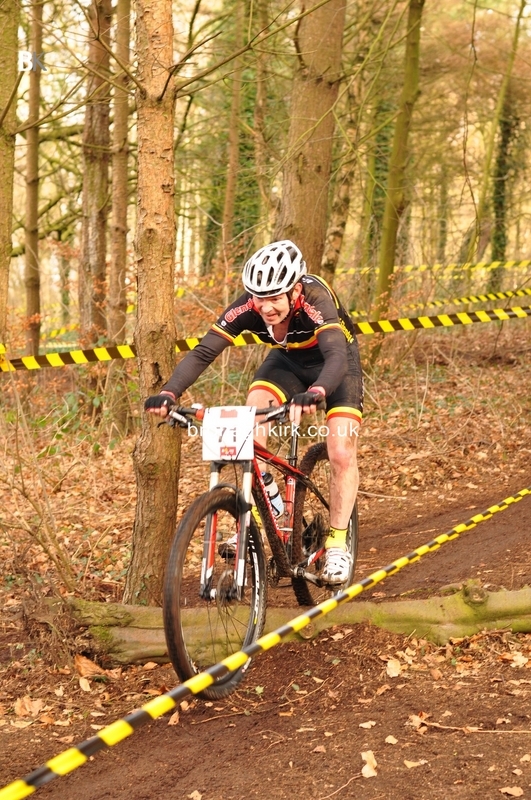 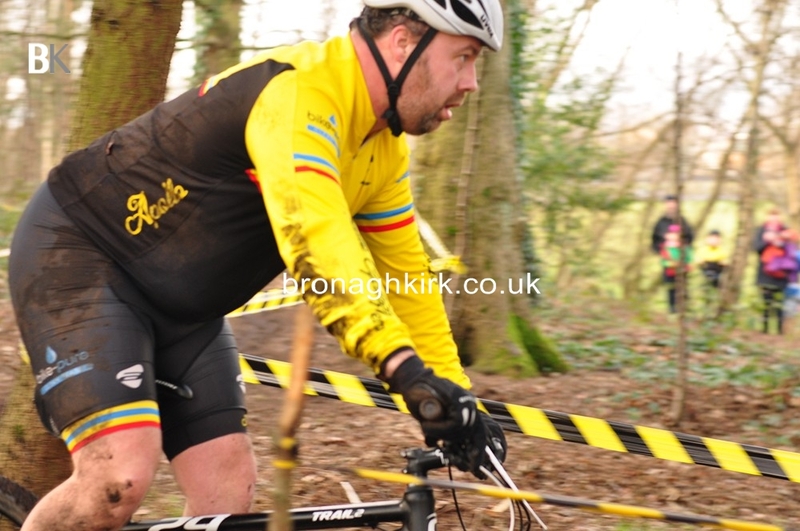 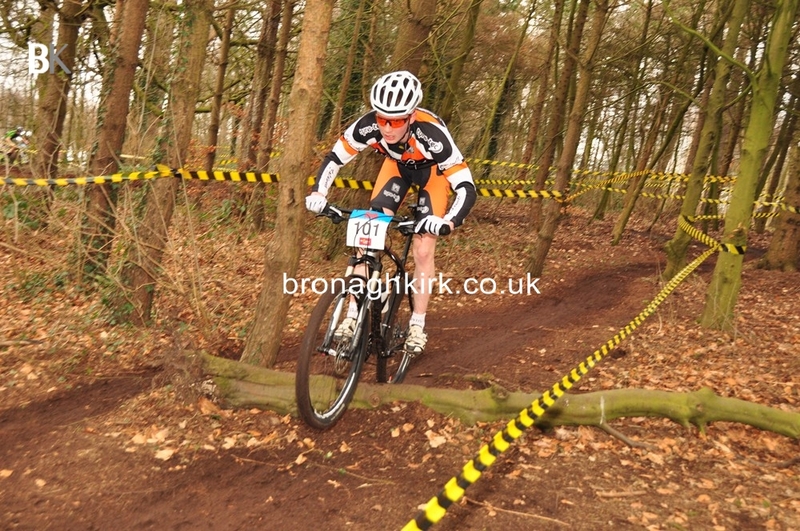 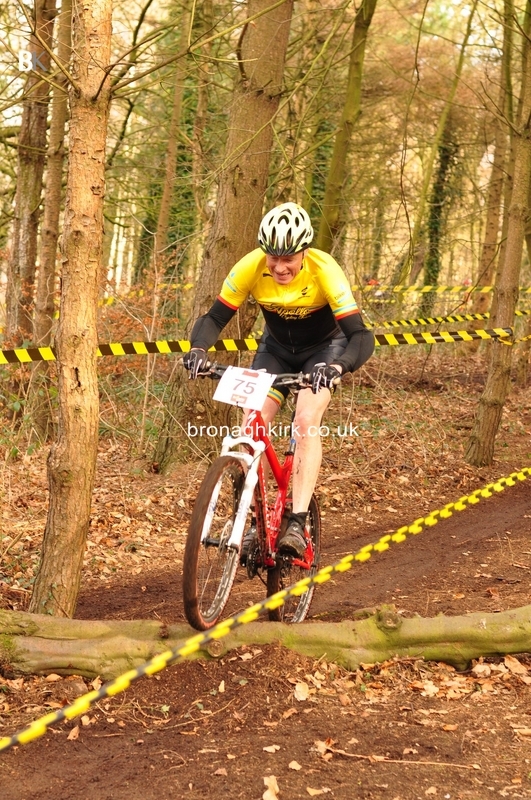 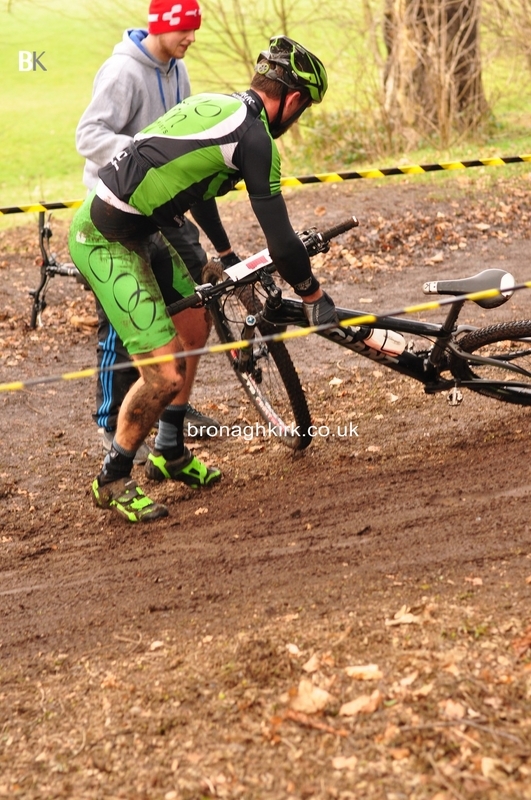 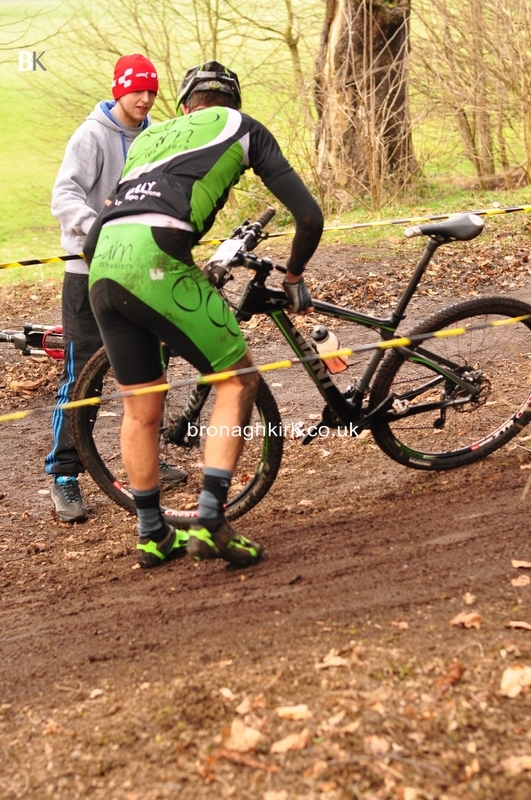 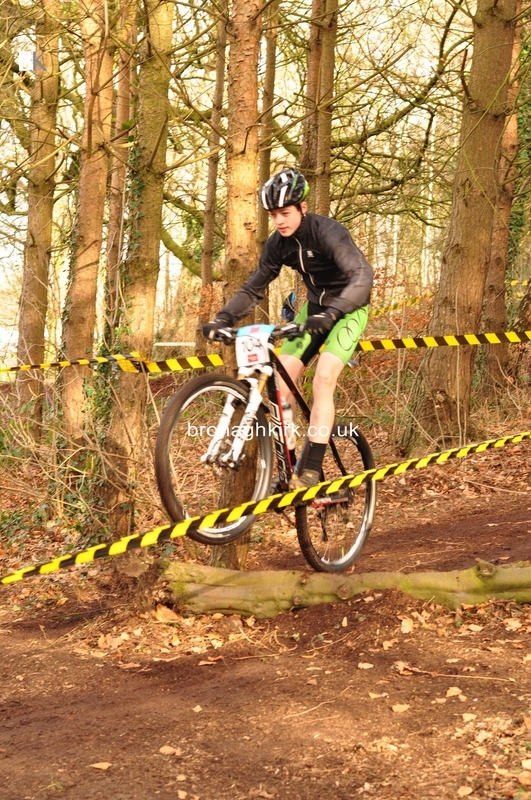 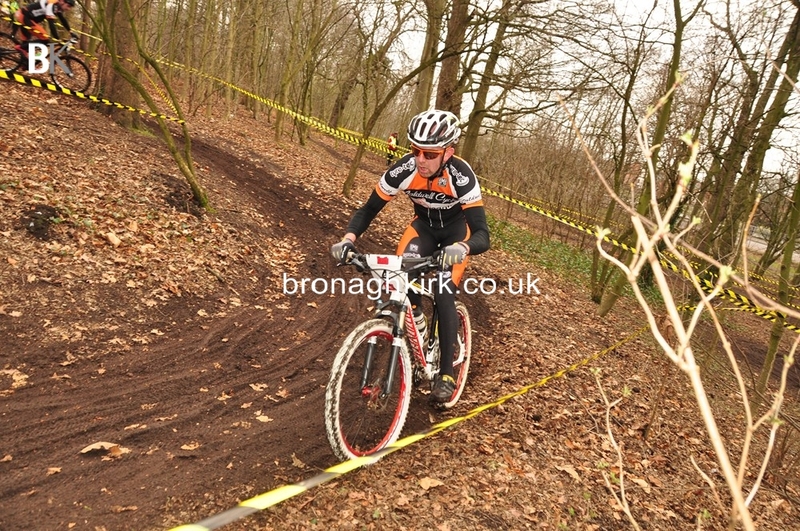 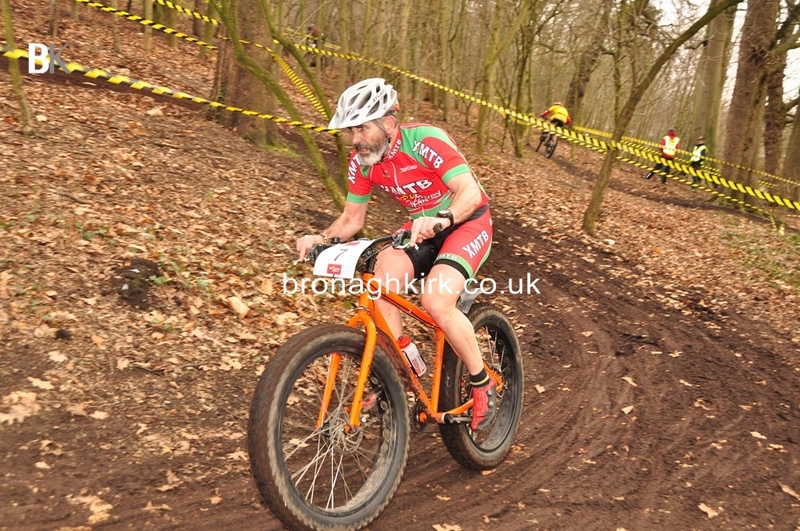 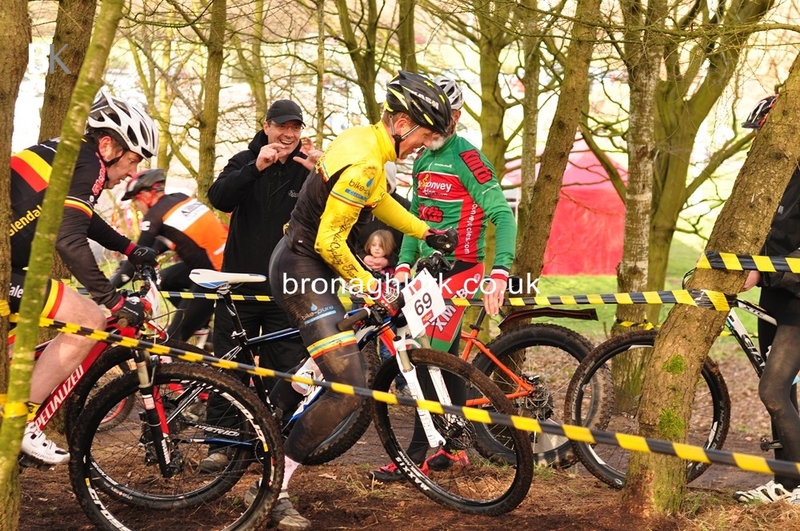 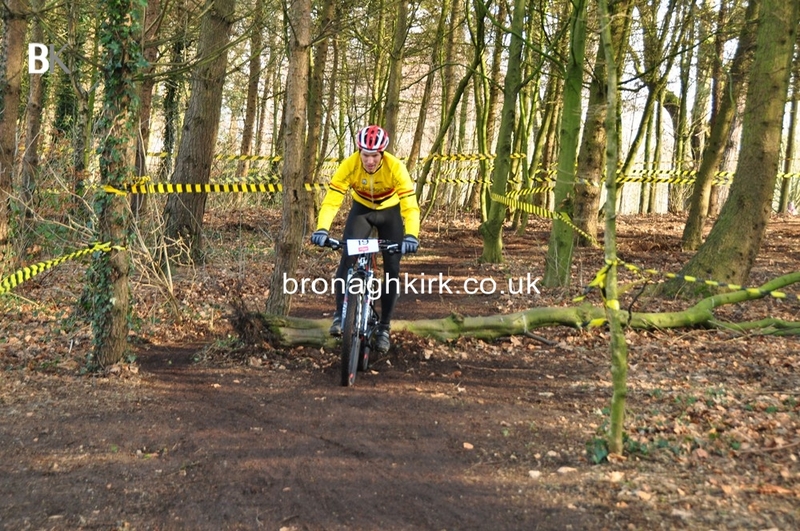 In the last laps of the main 'A' race conditions turned windy and colder. 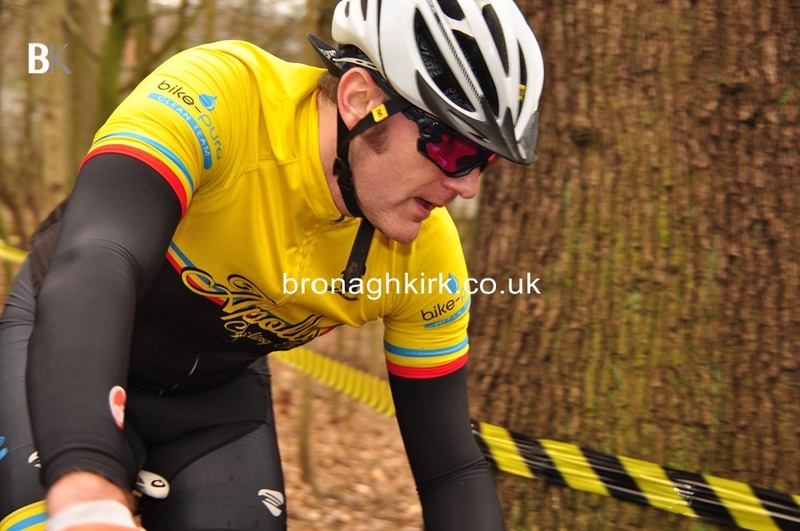 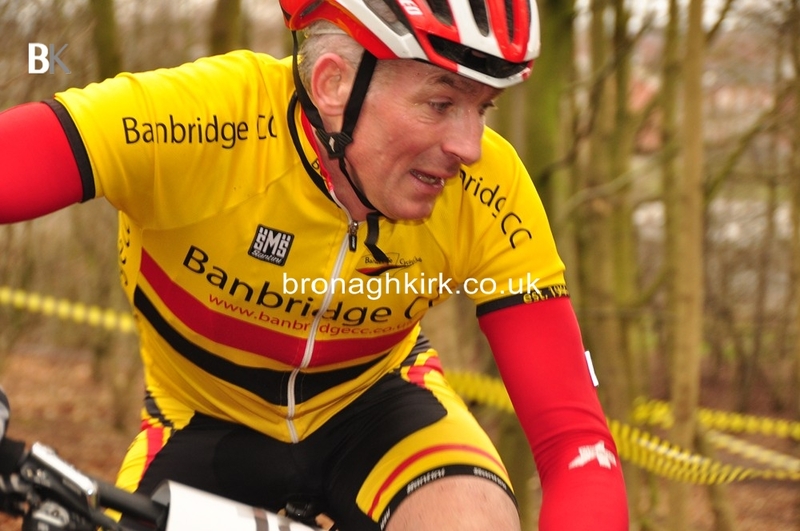 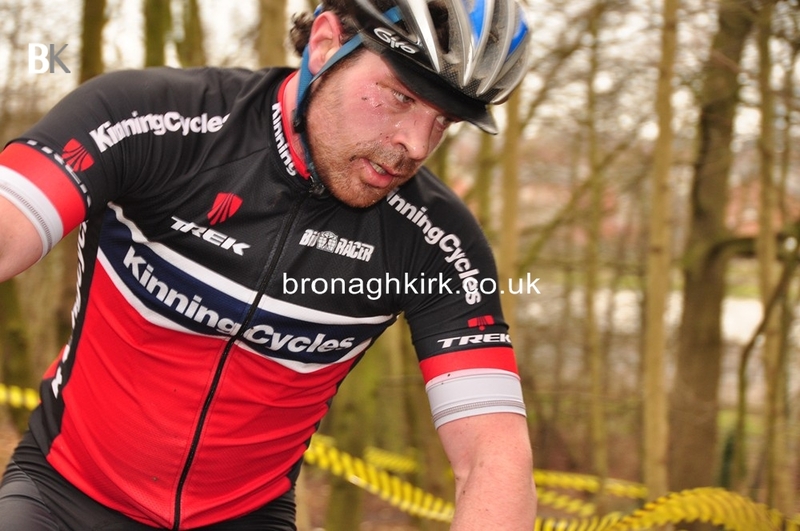 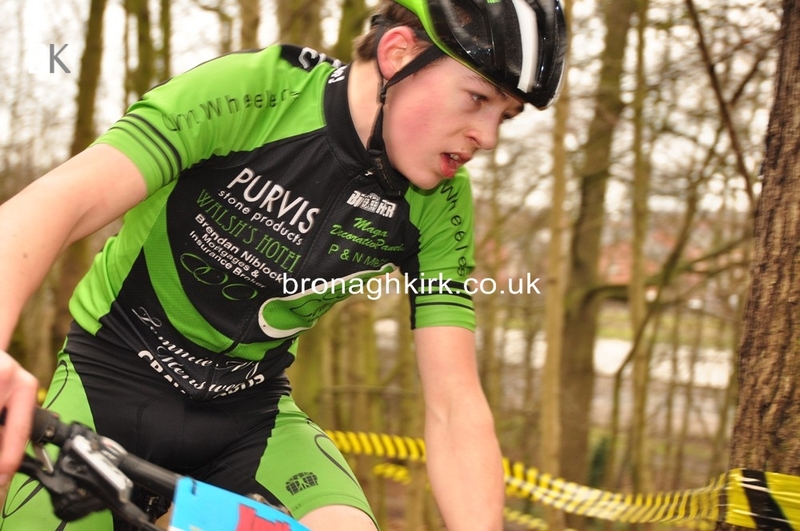 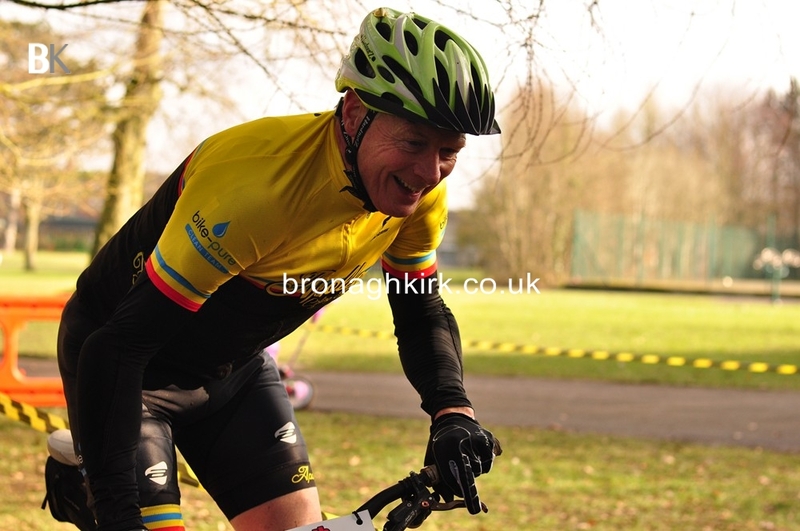 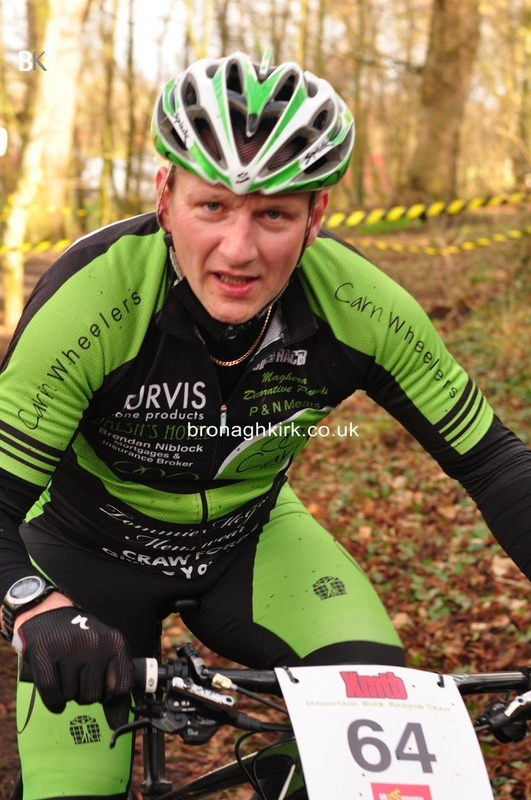 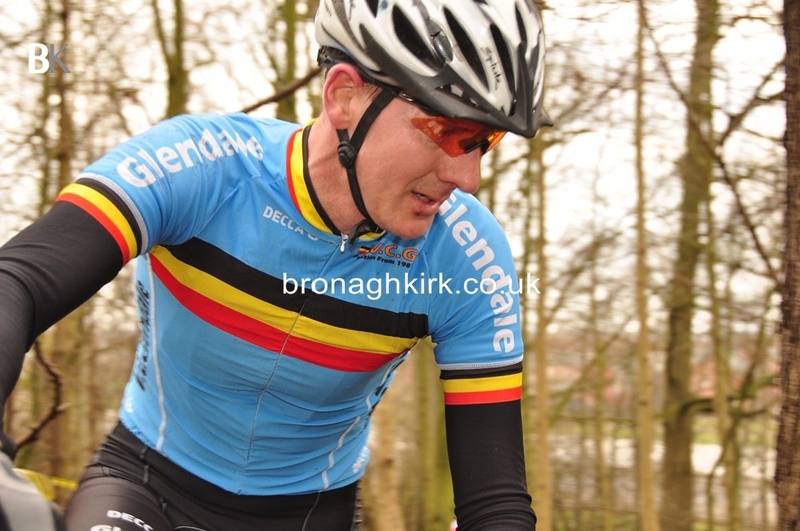 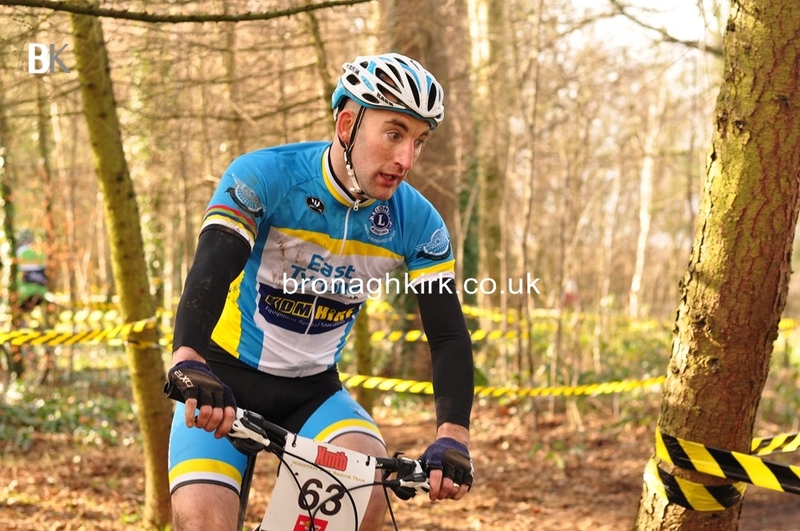 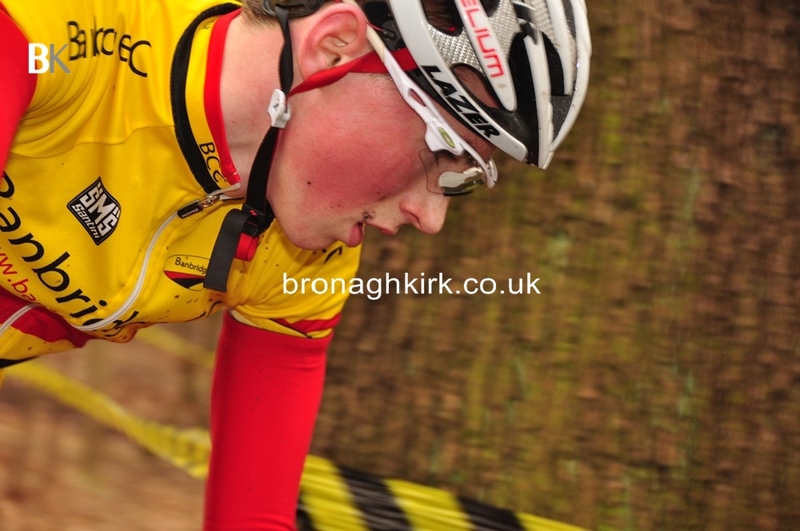 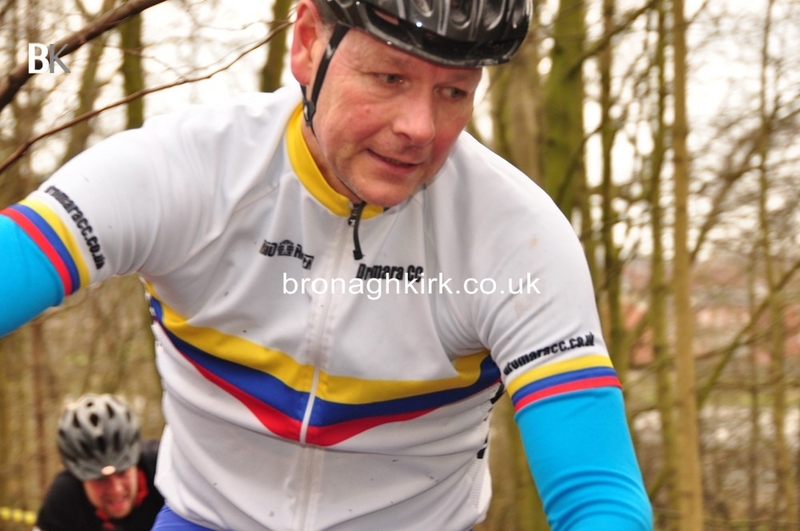 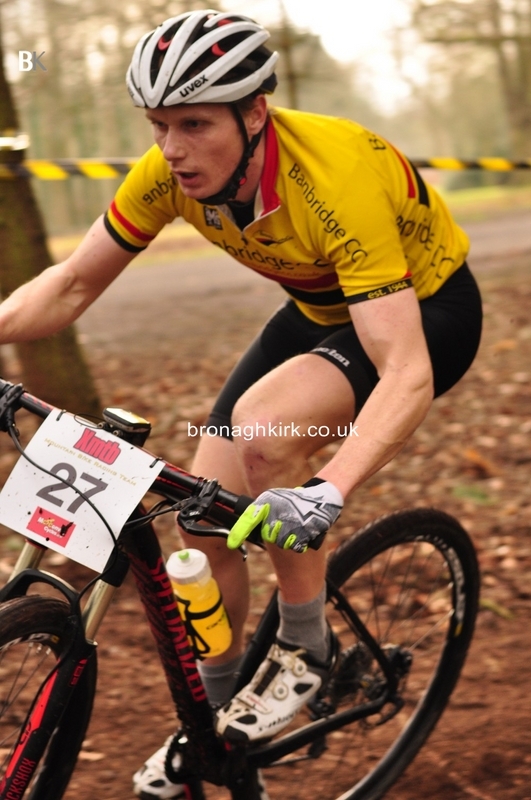 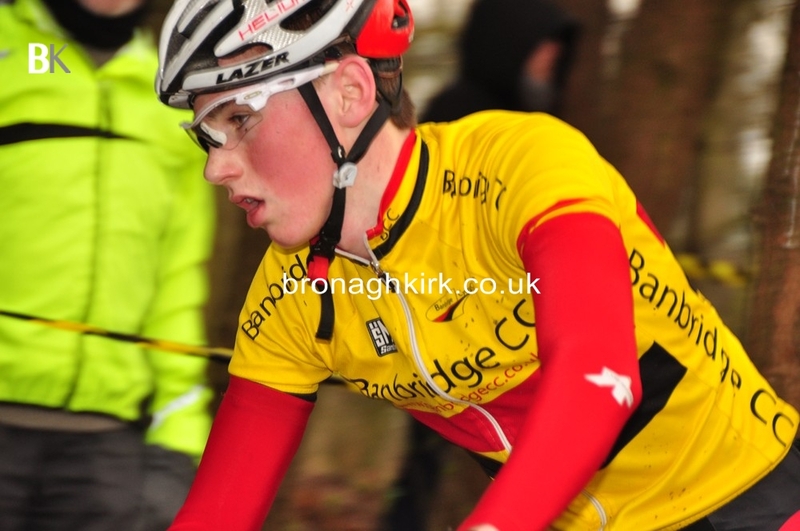 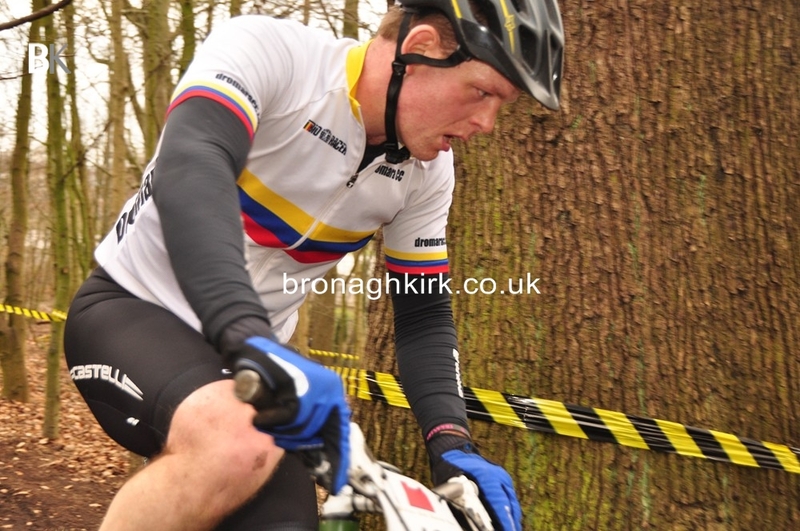 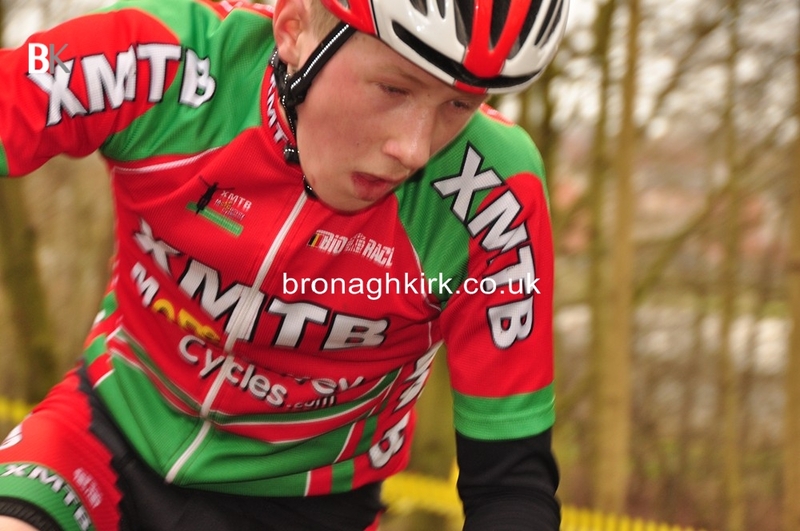 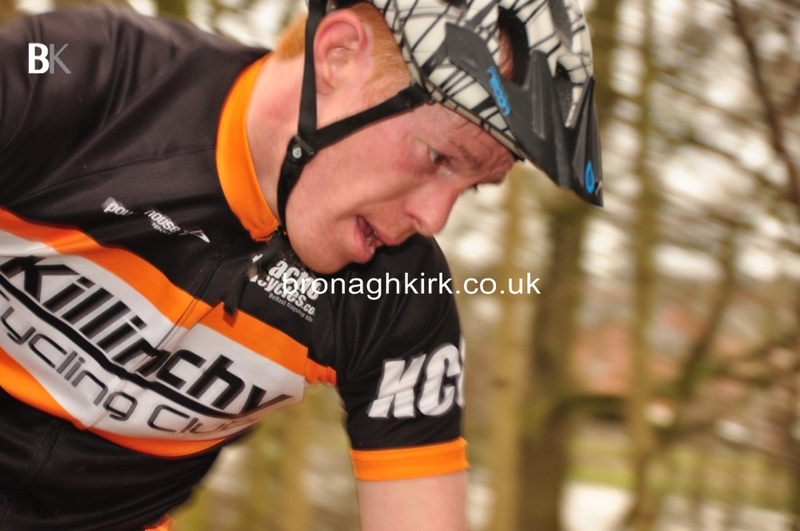 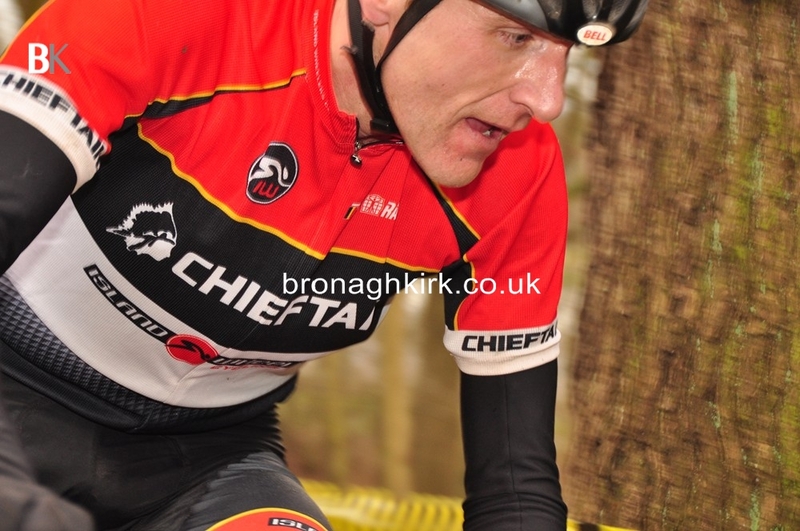 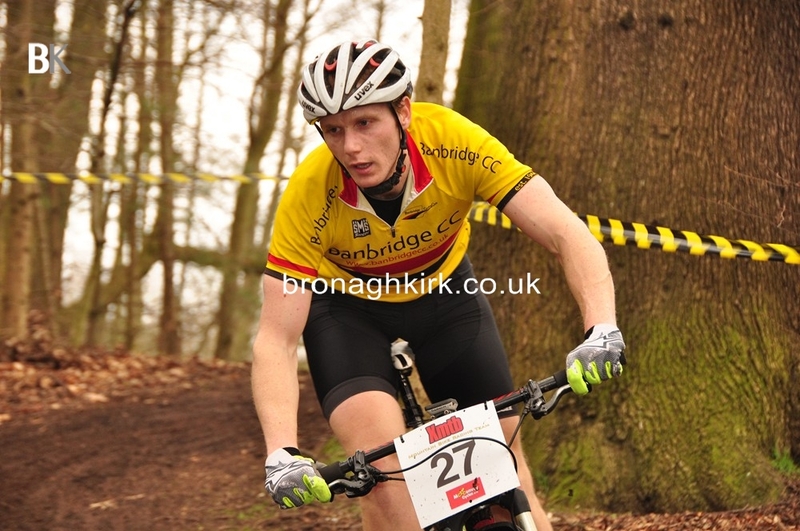 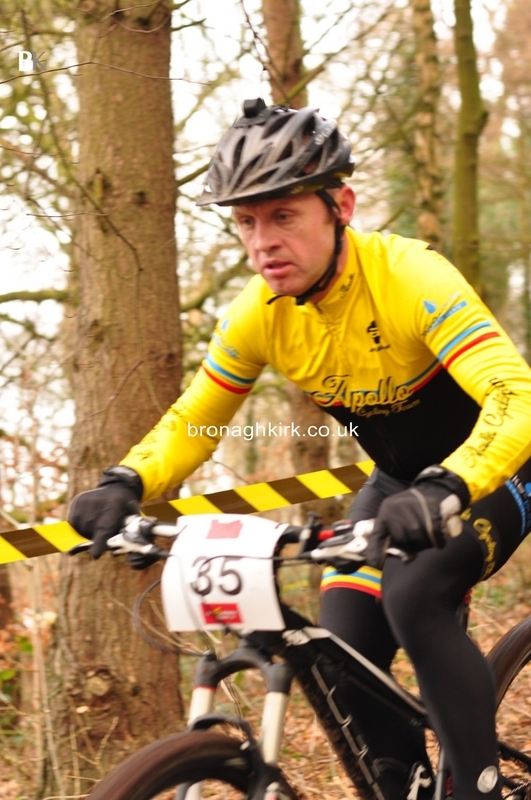 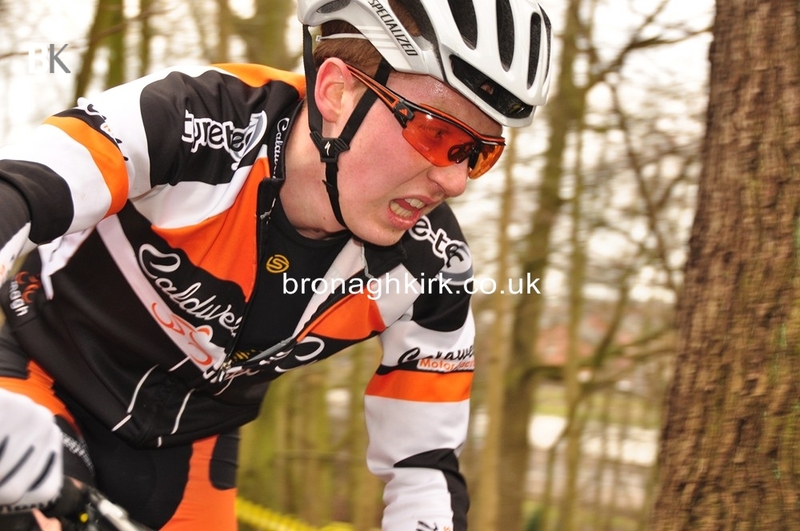 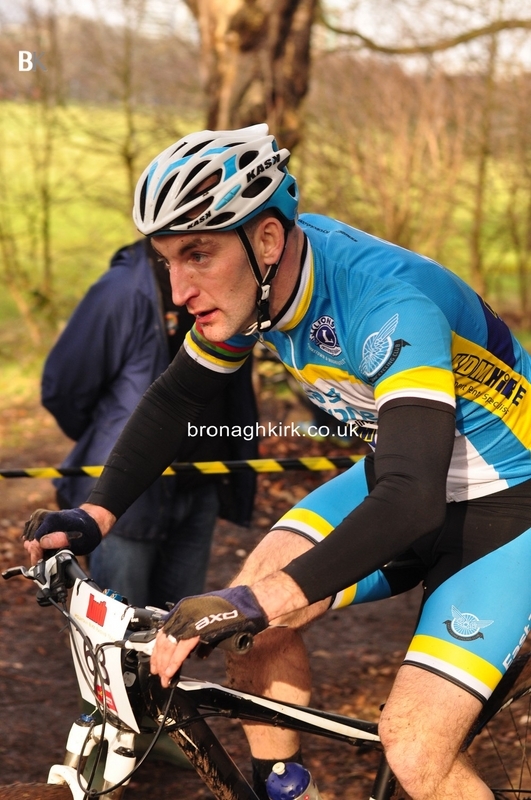 Gareth McKen (Banbridge CC) was well clear to win the 'A' race with Lindsay Watson (Plush MTB) second and James Curry (Banbridge) third. 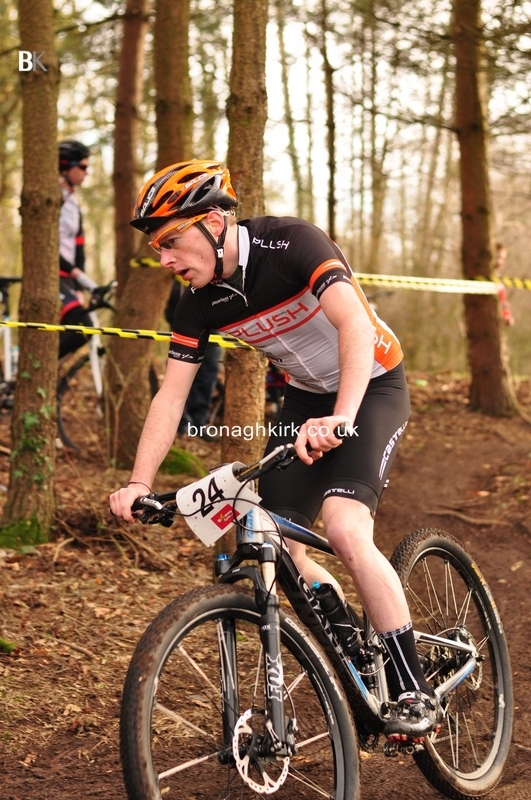 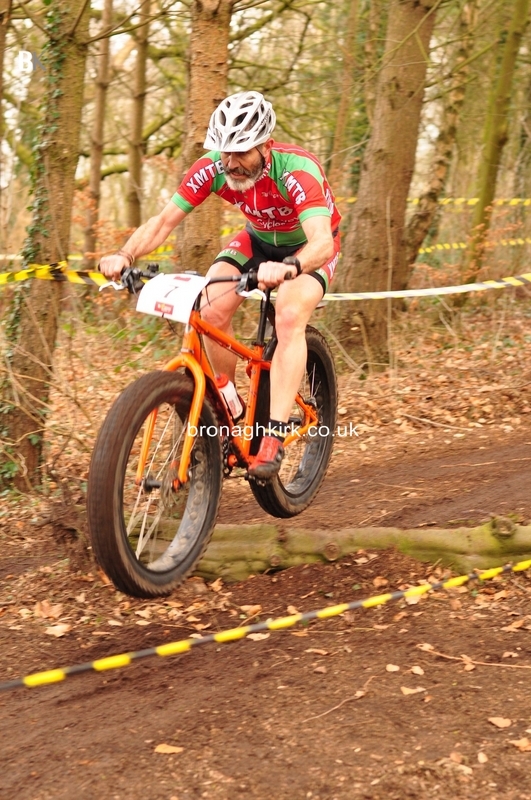 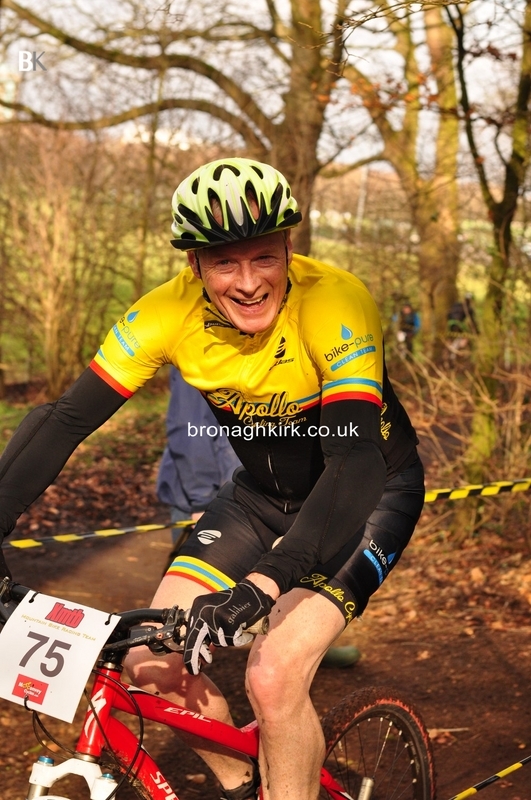 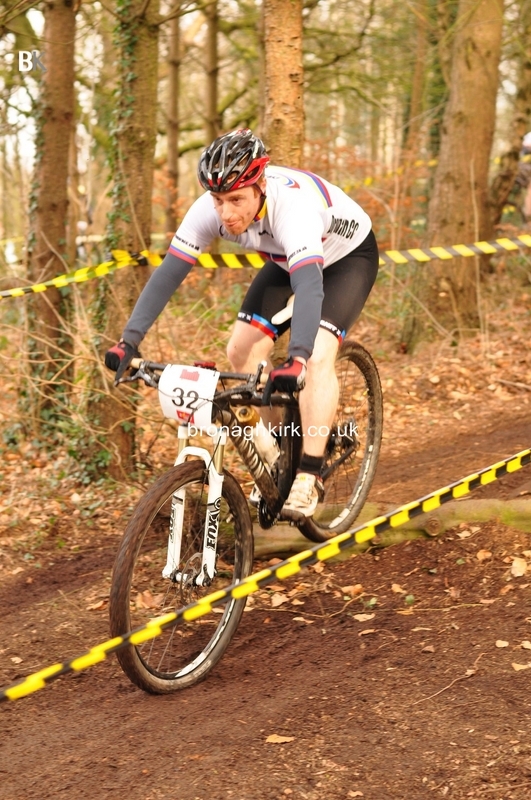 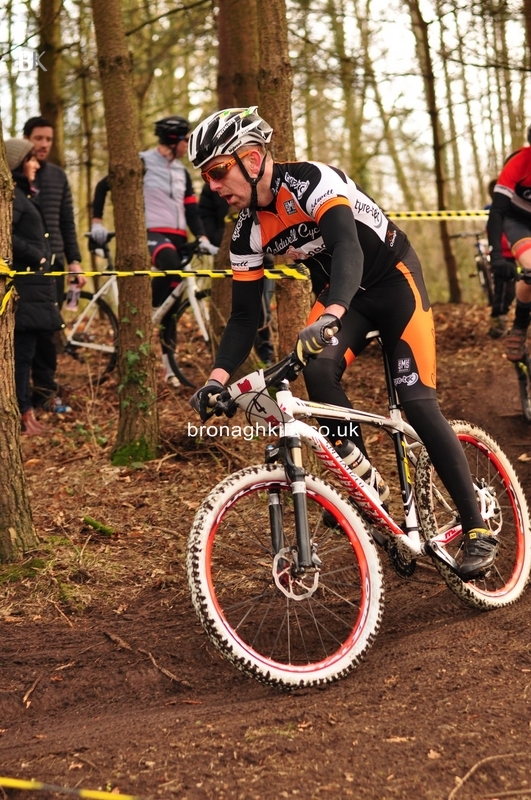 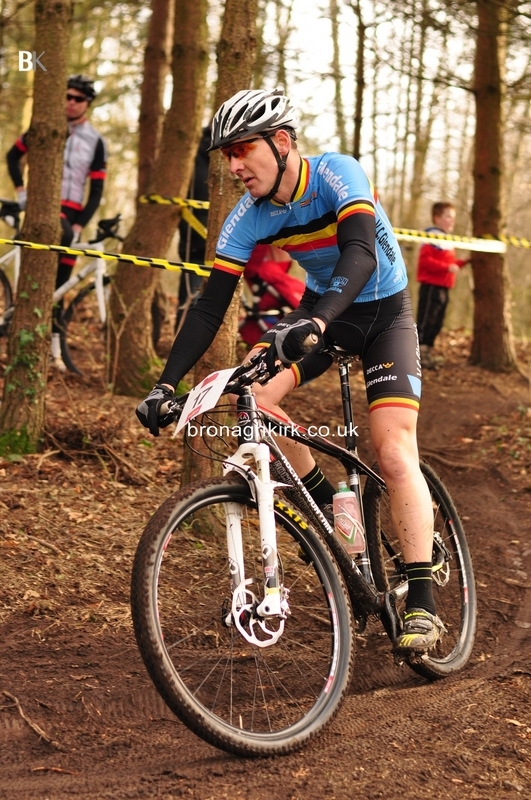 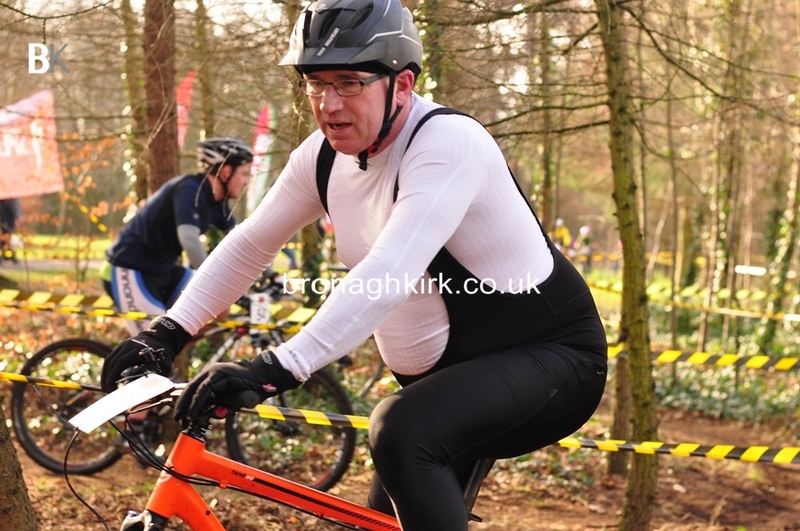 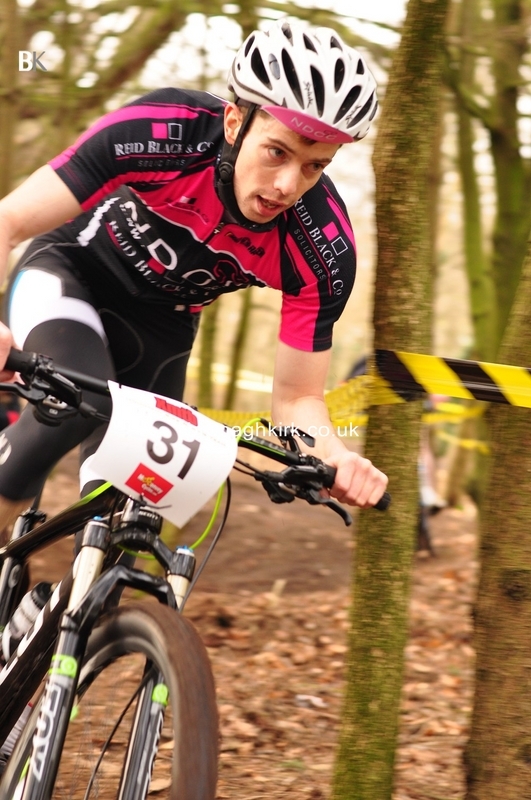 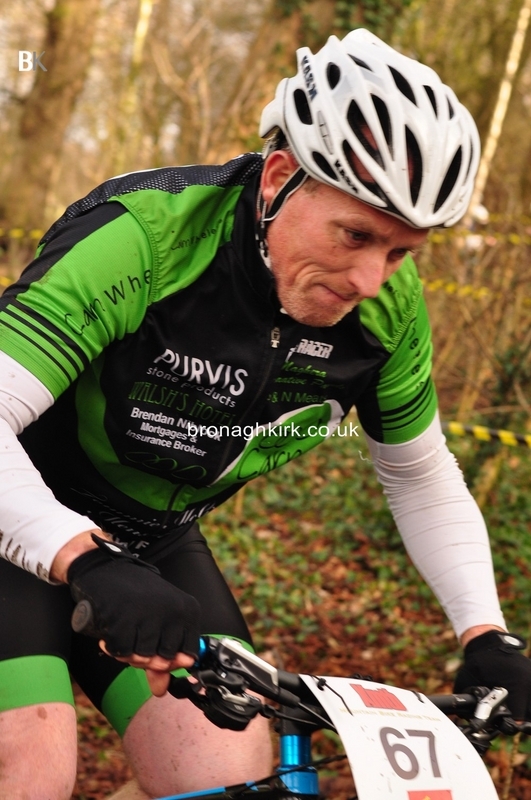 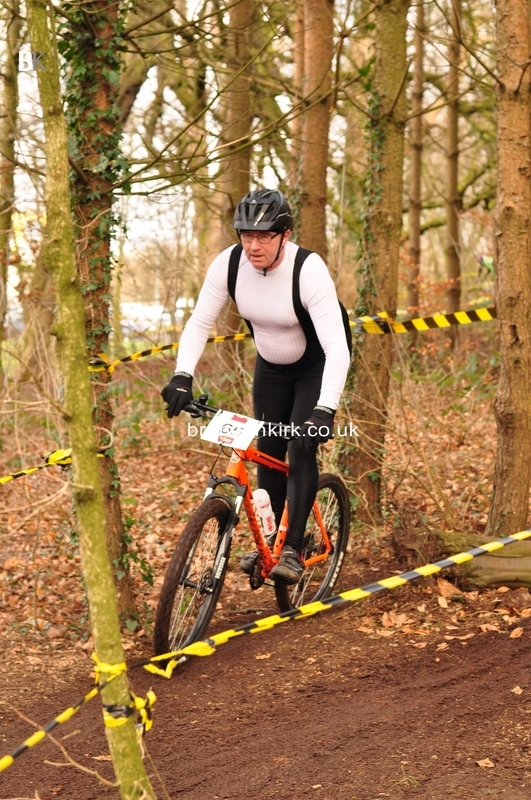 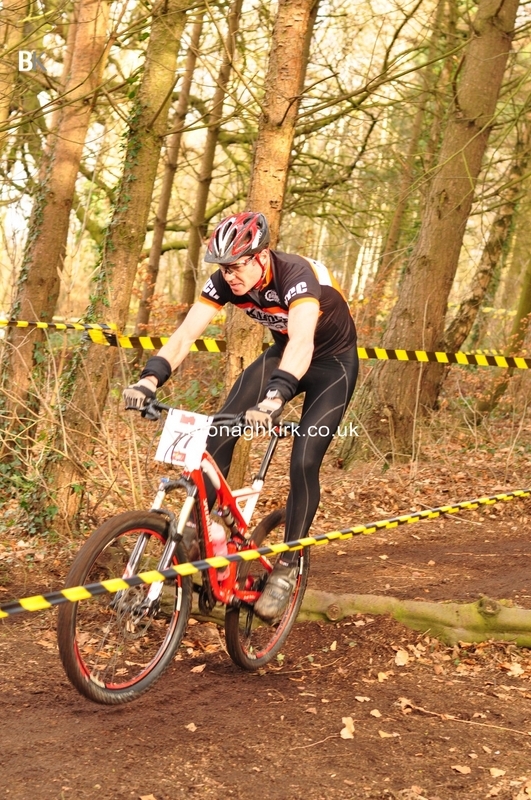 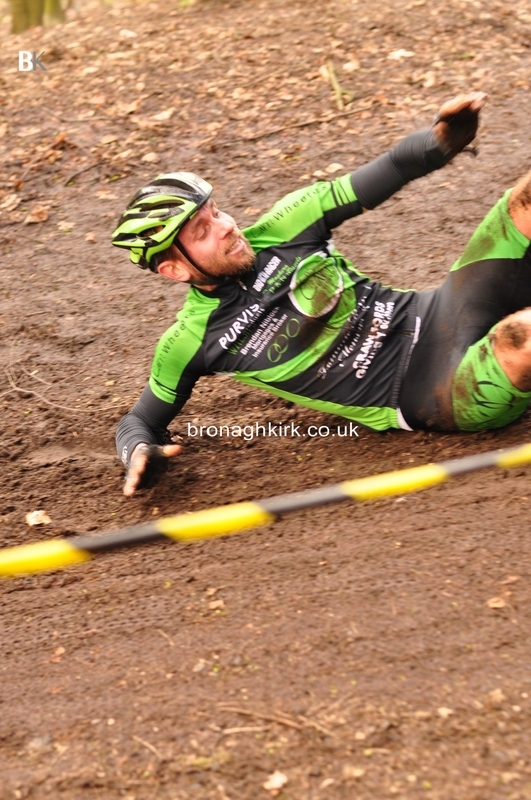 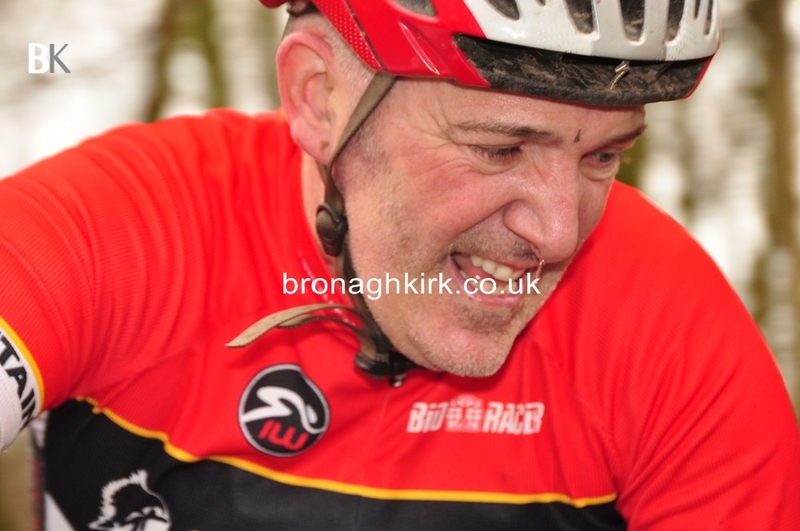 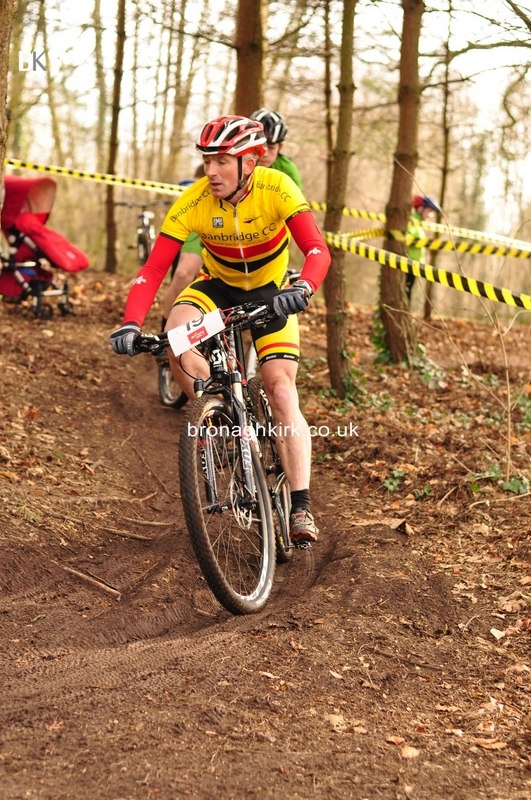 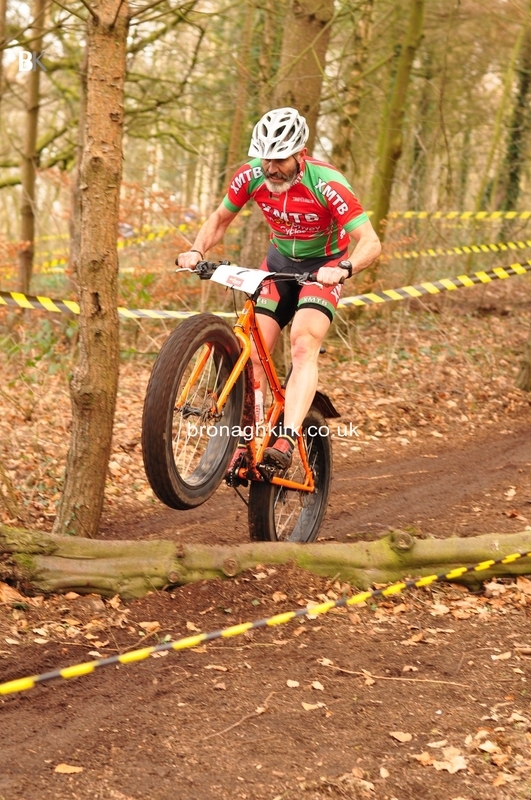 Full resutls will be posted on SMTB club websie and Cycling Ulster later.